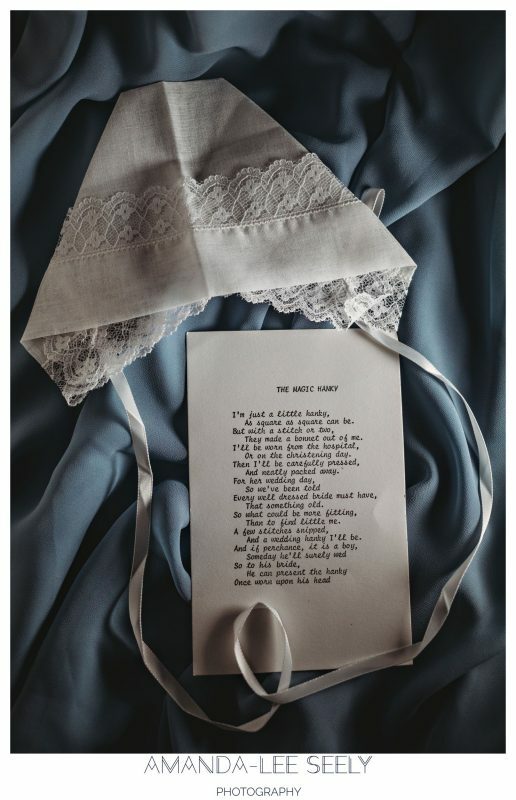 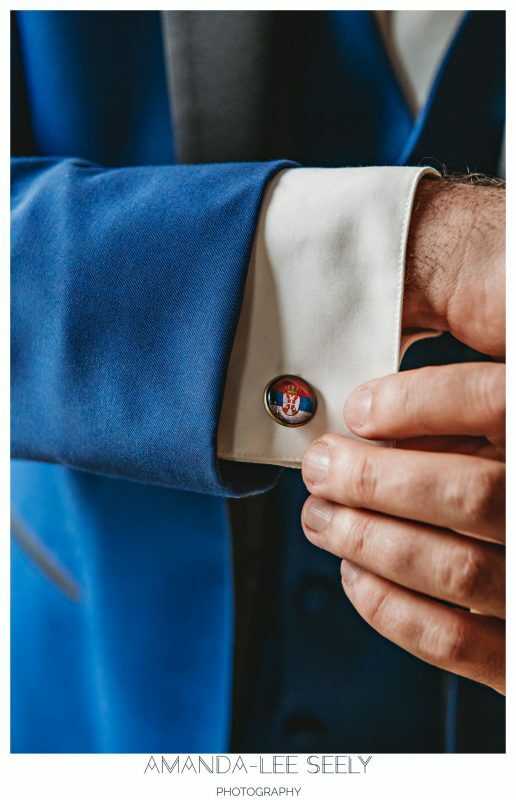 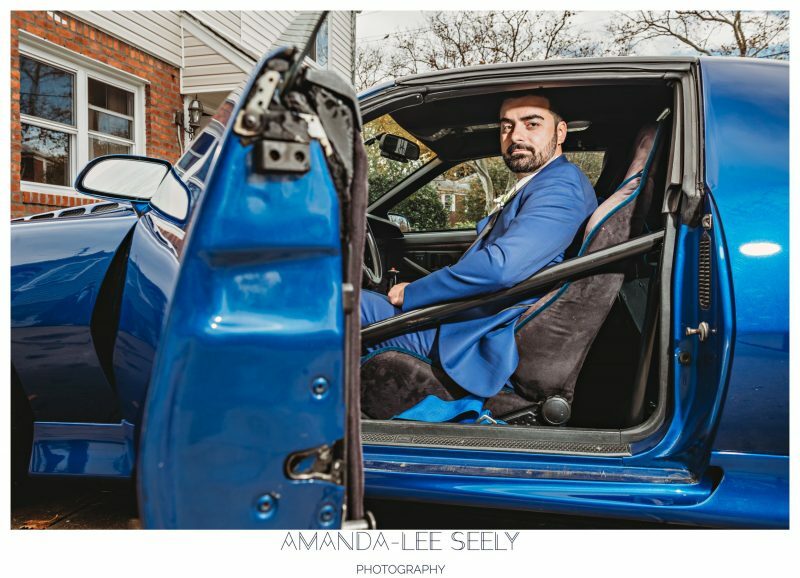 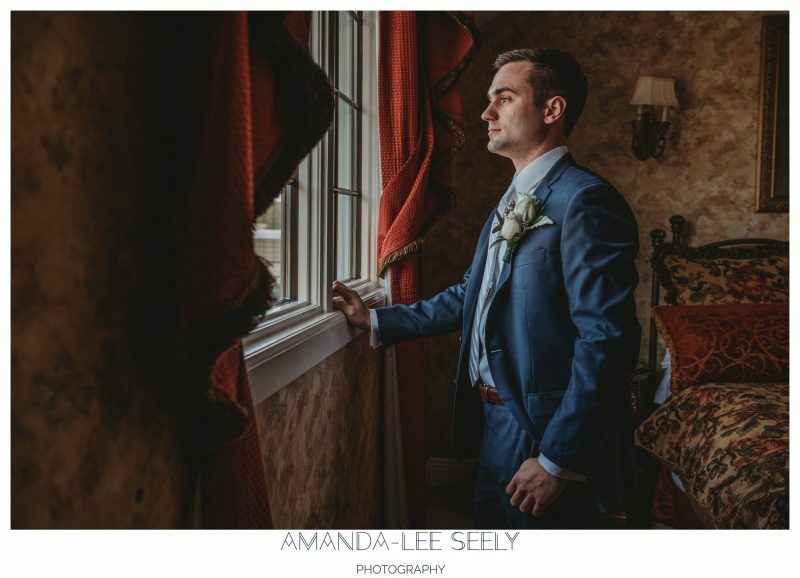 The wedding season has started! 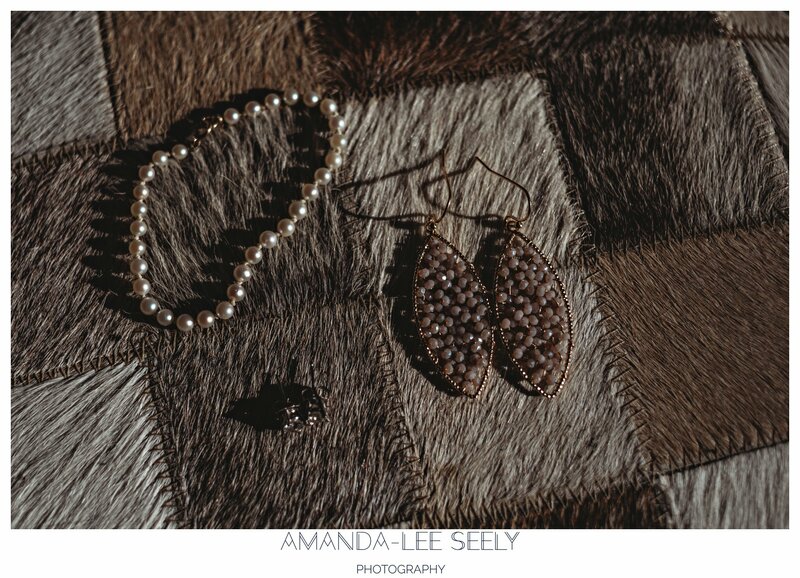  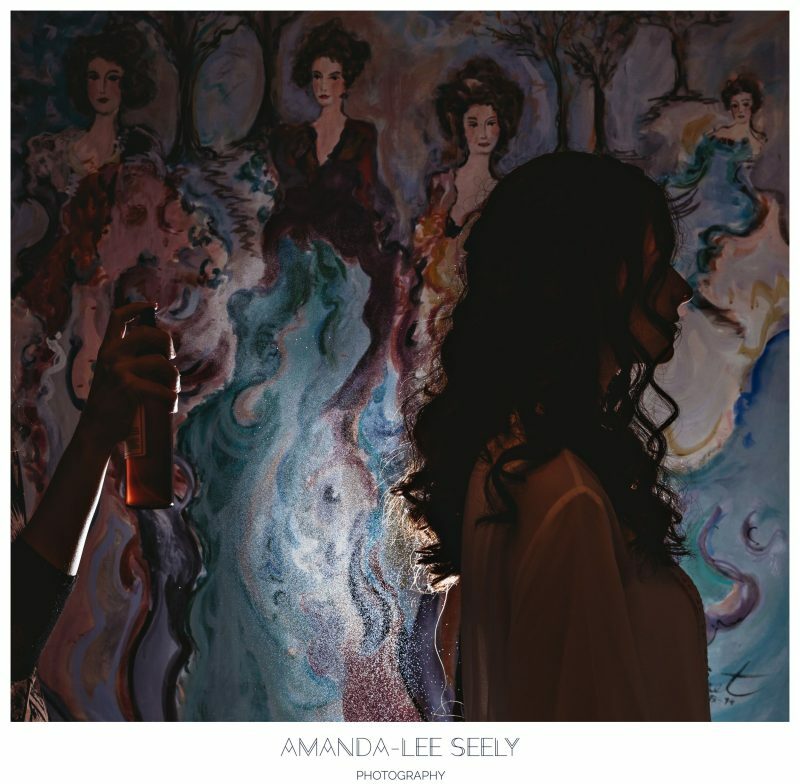 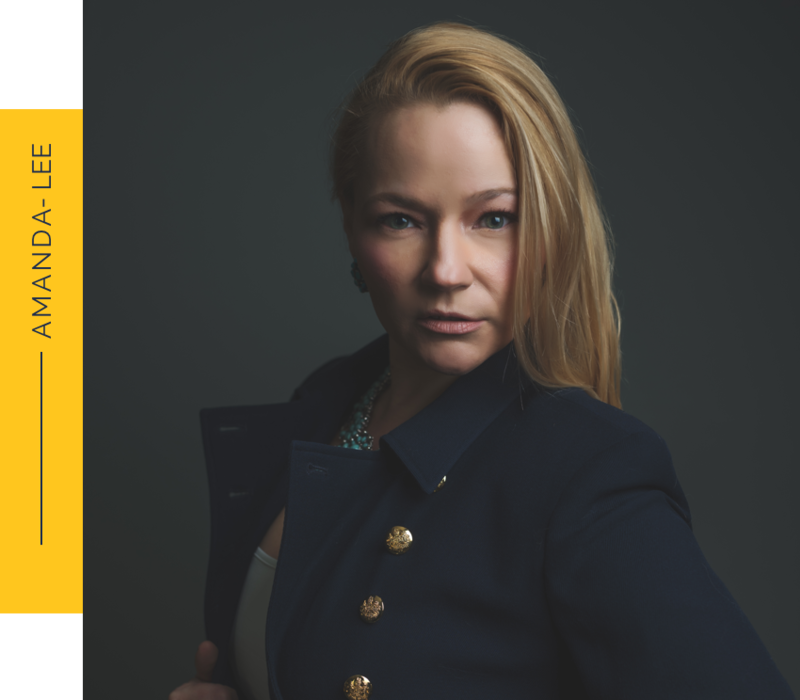 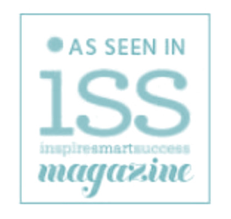 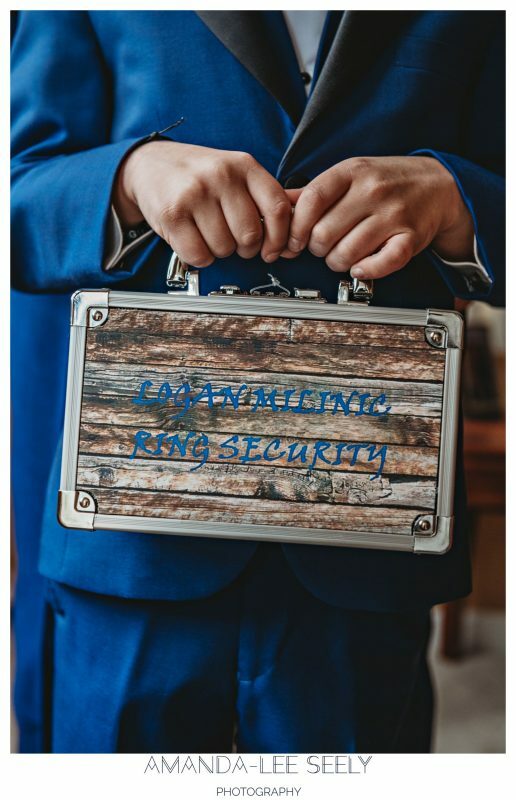 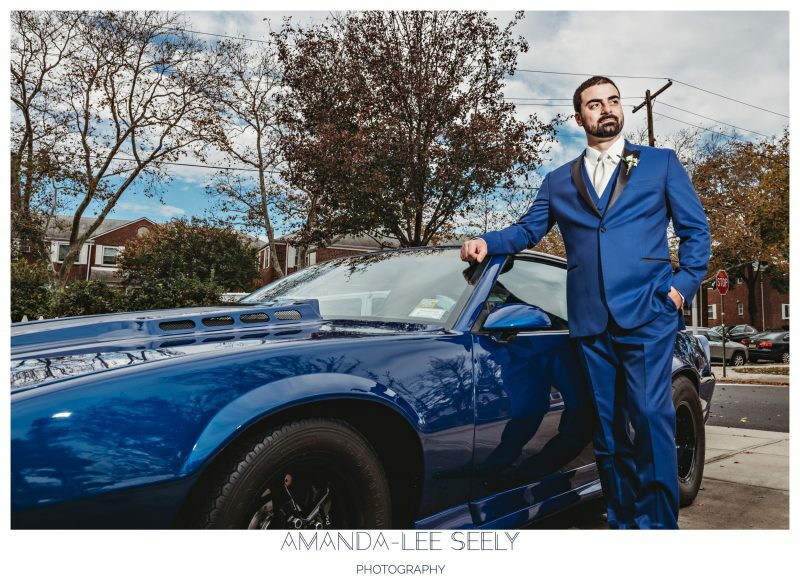 2019 is my 10th year in business. 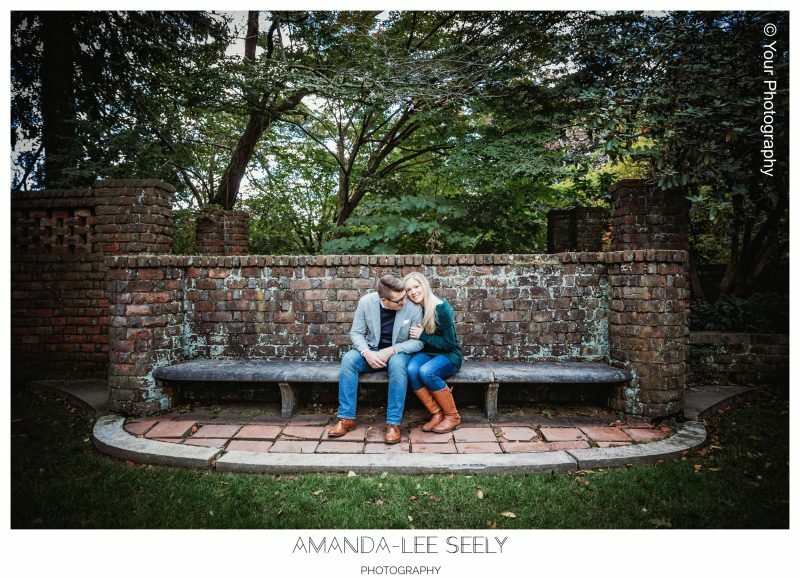 It has simply flown by. 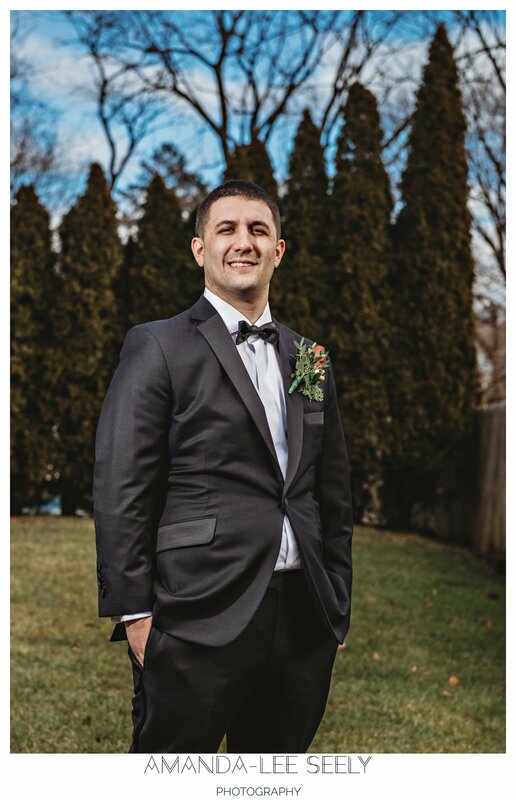 I know this year will be a special one for me, I can just feel it! 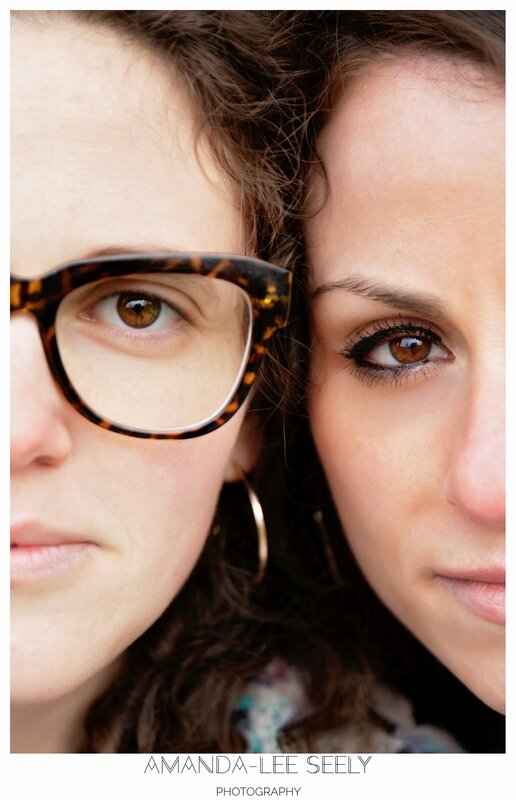 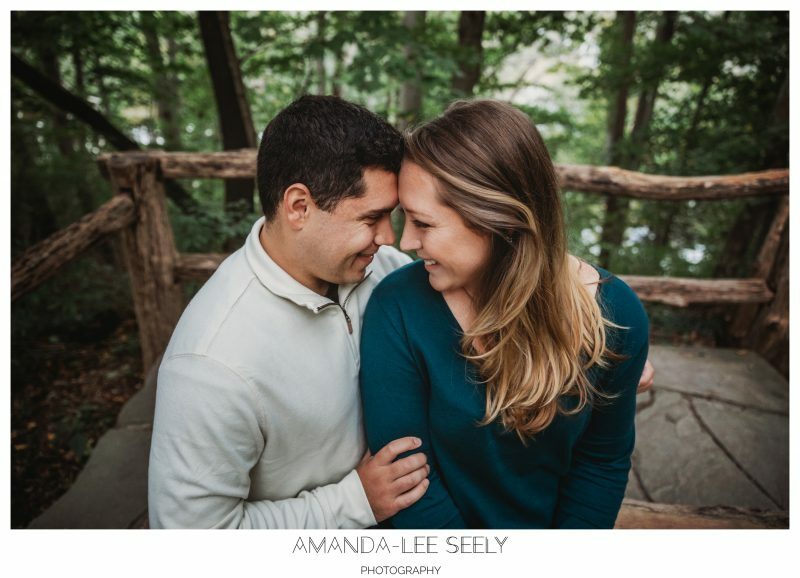 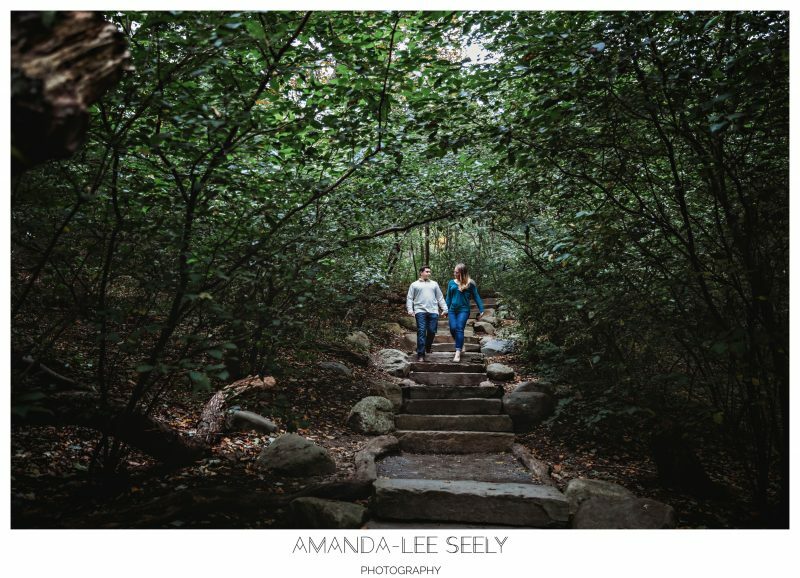 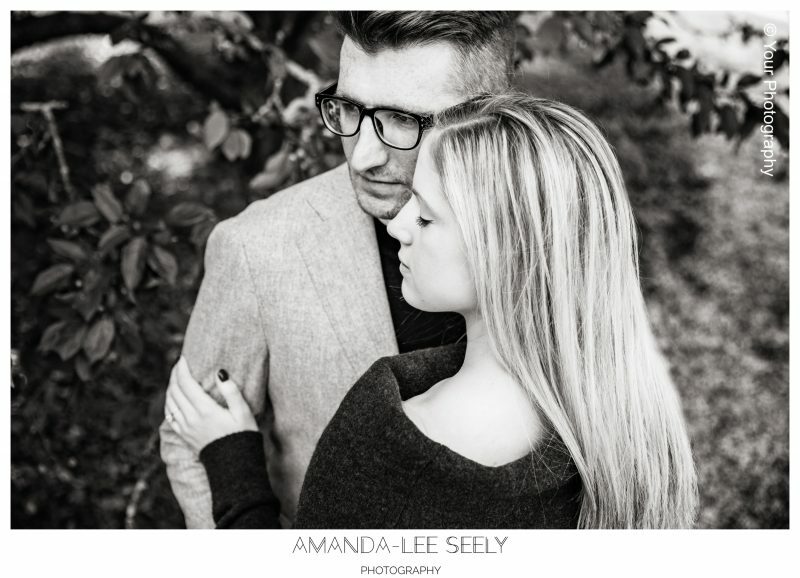 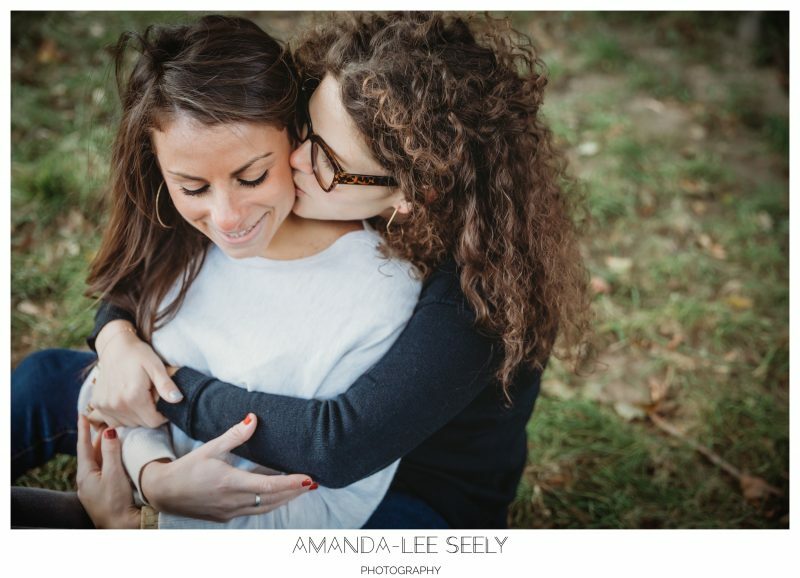 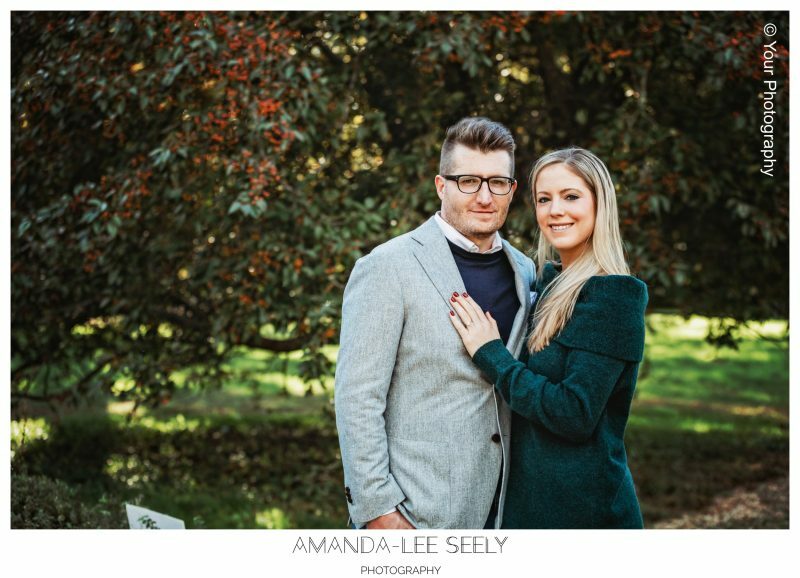 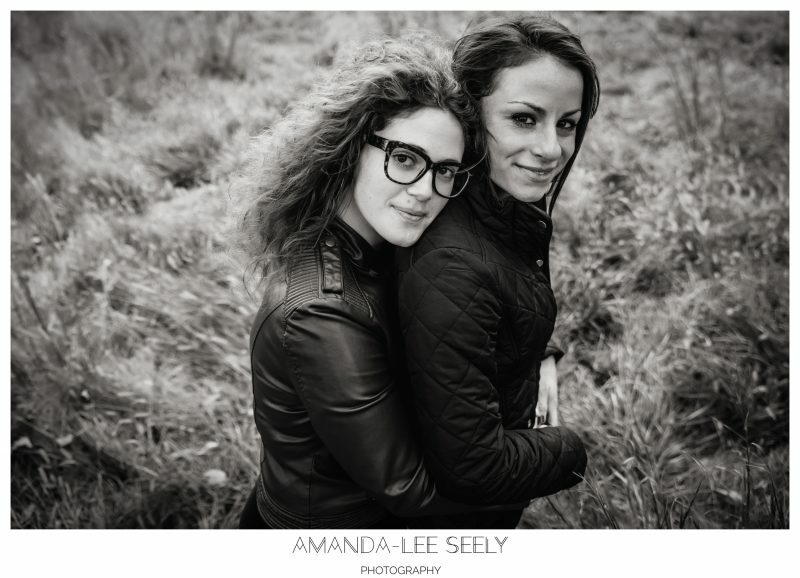 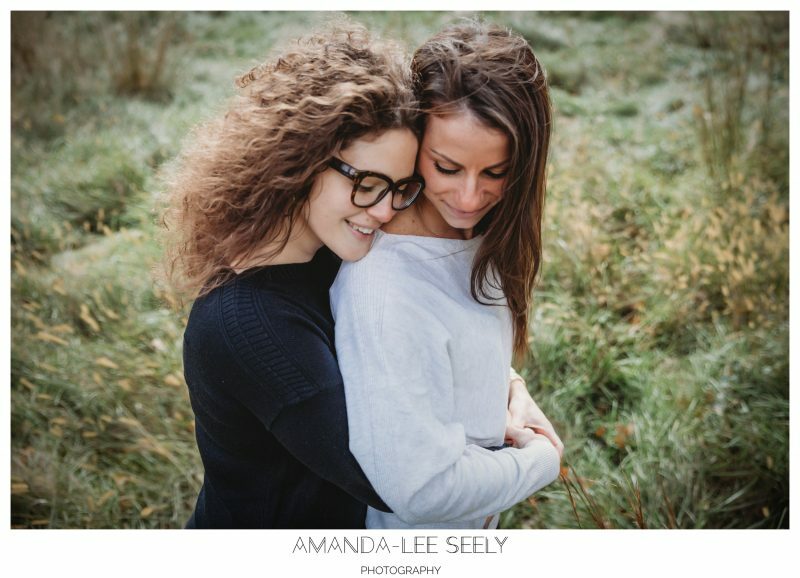 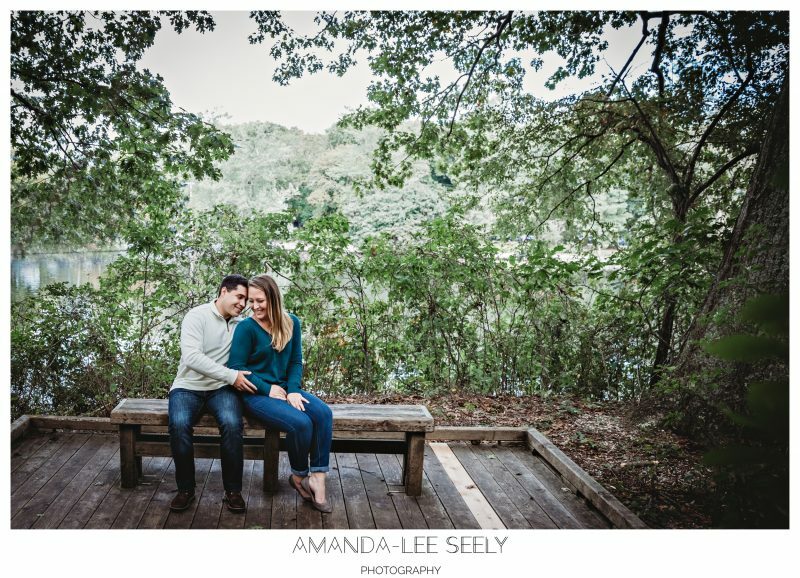 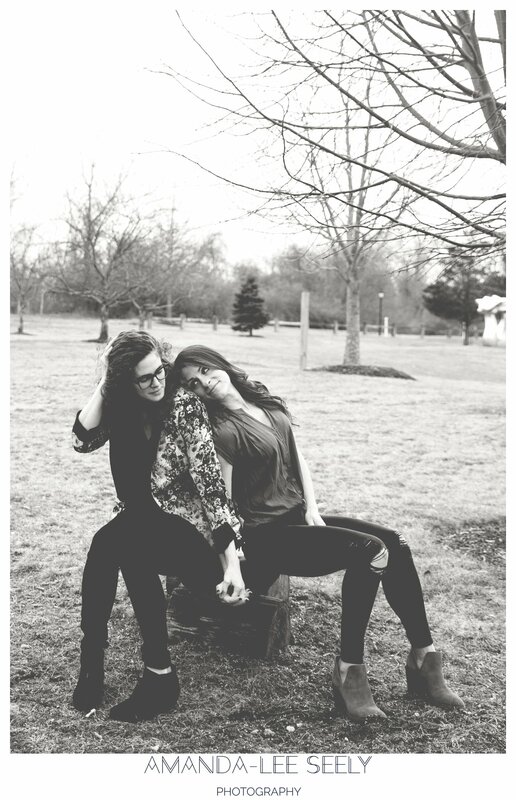 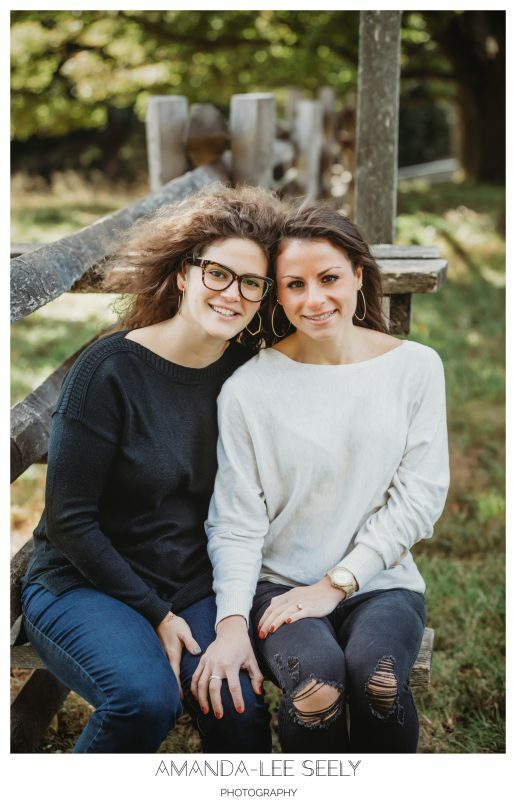 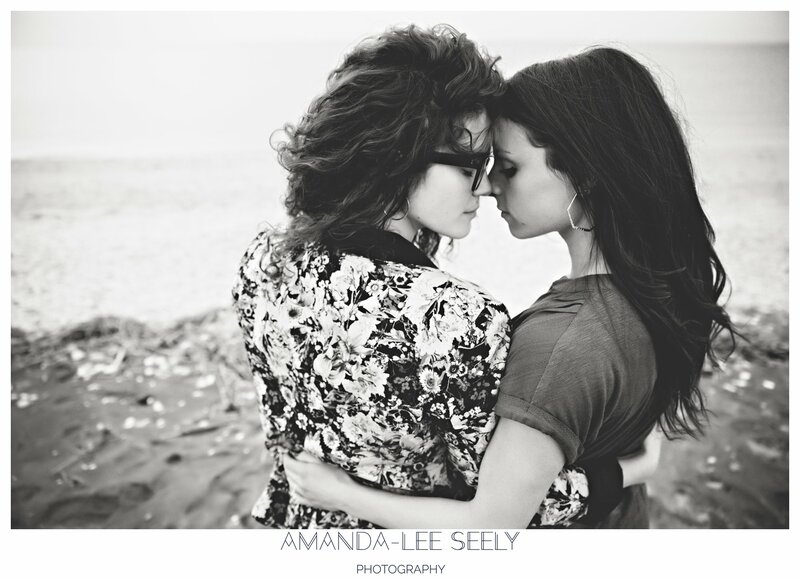 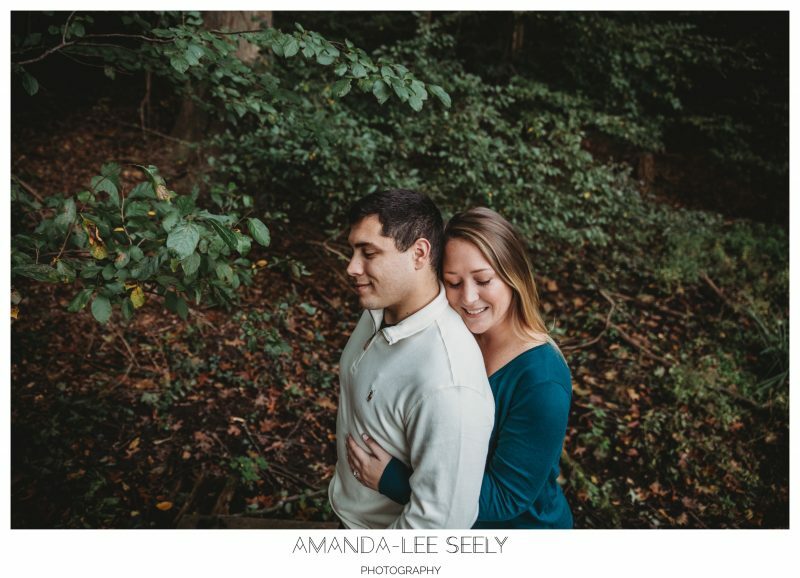 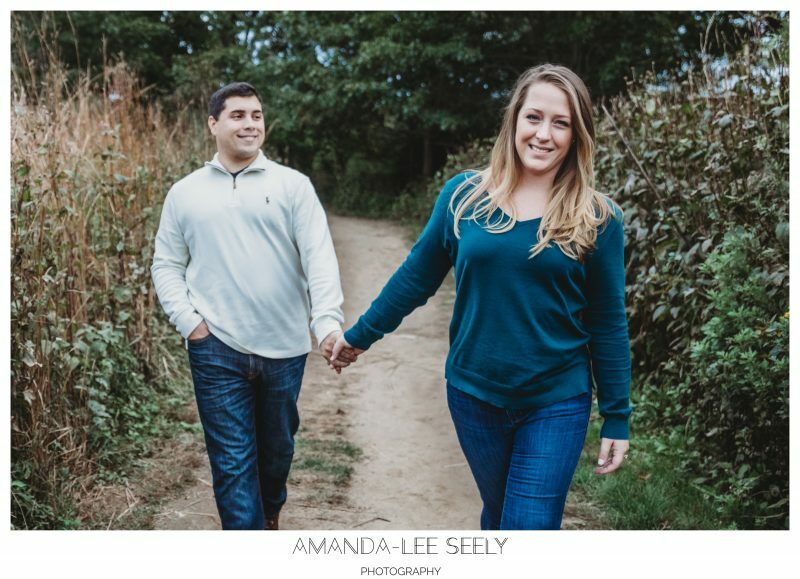 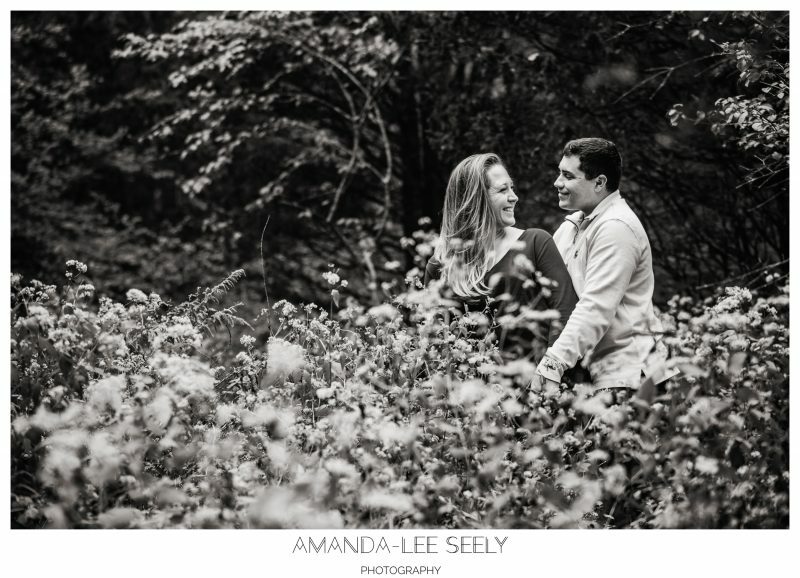 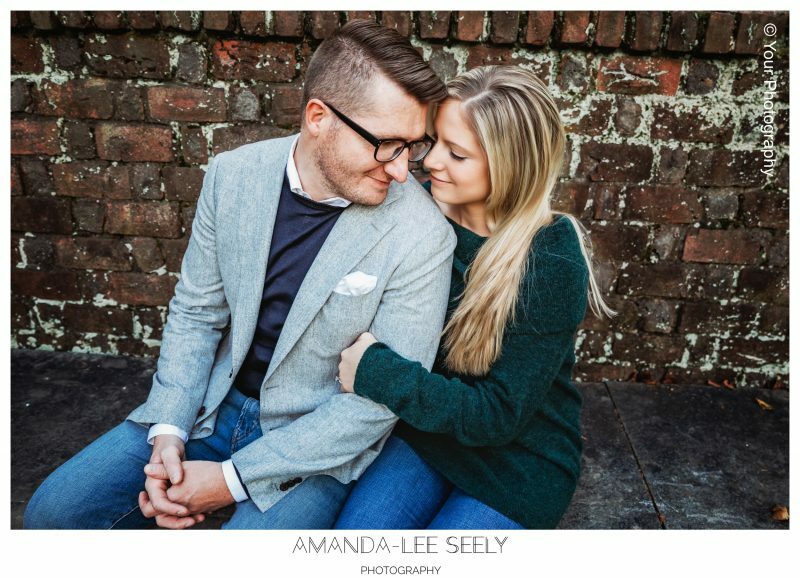 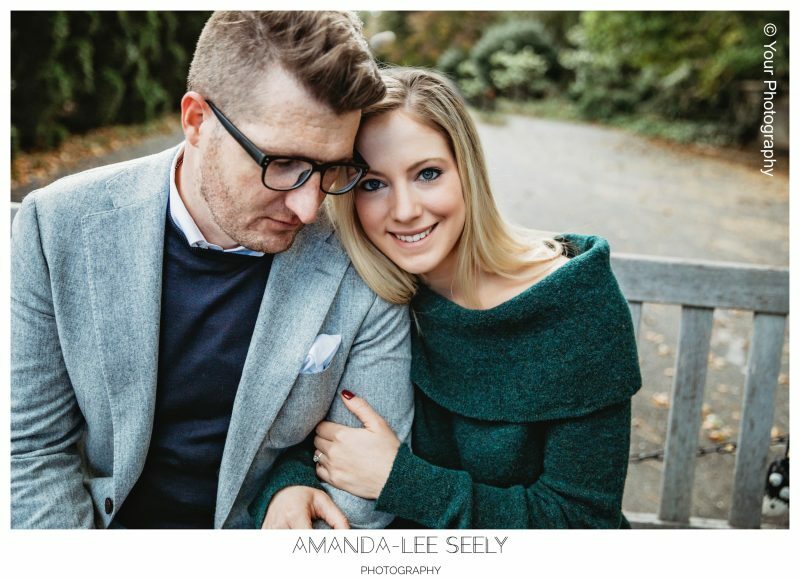 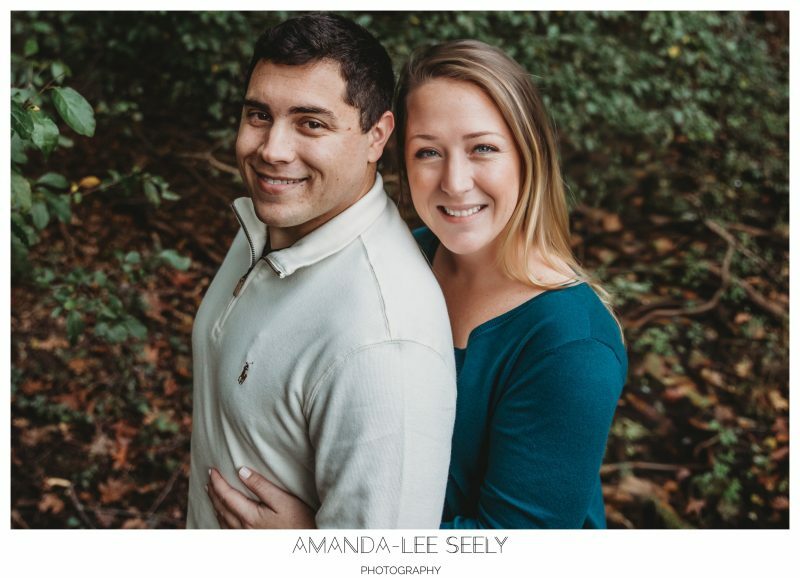 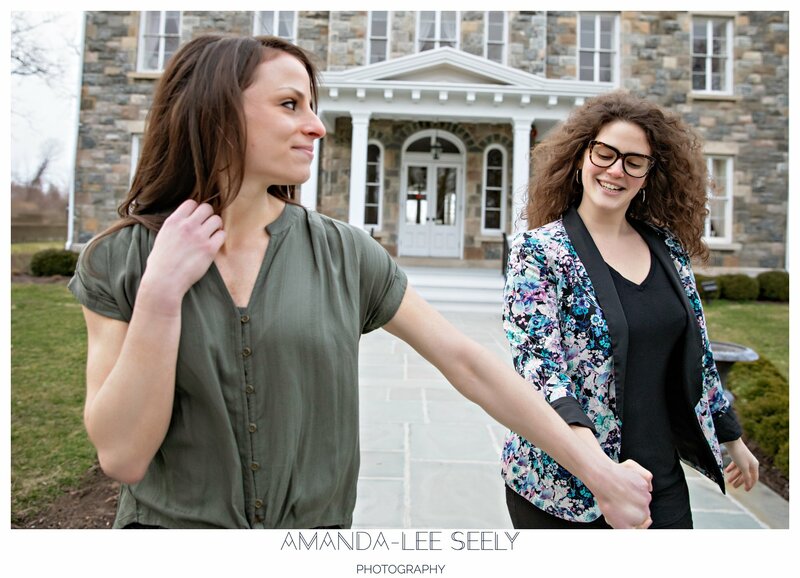 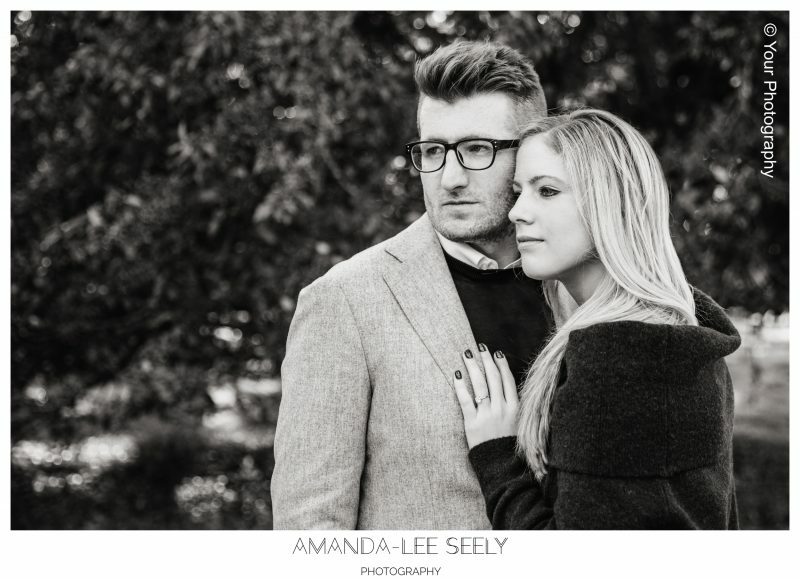 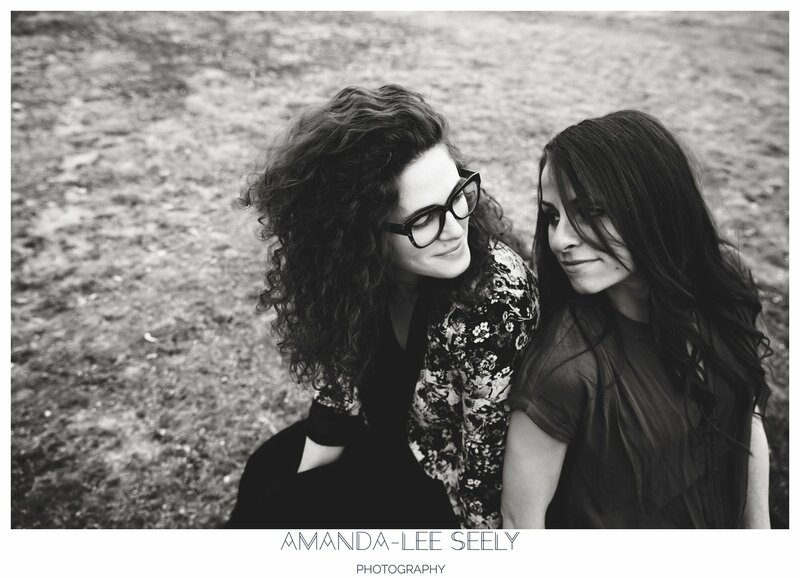 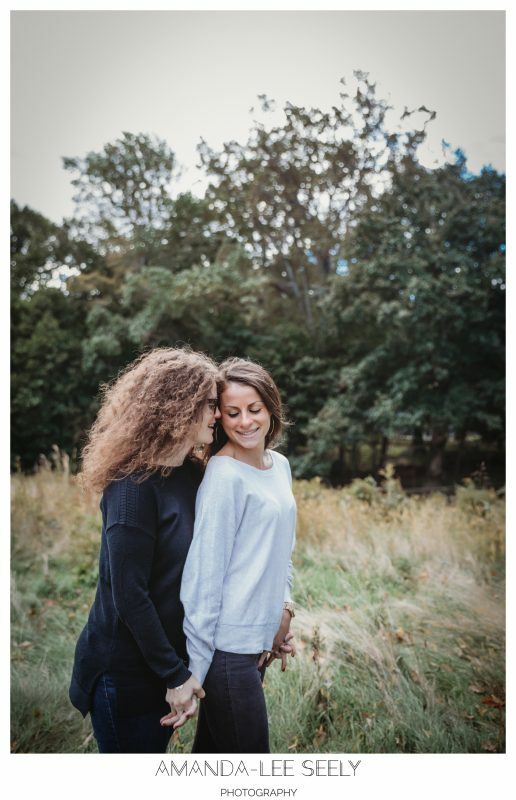 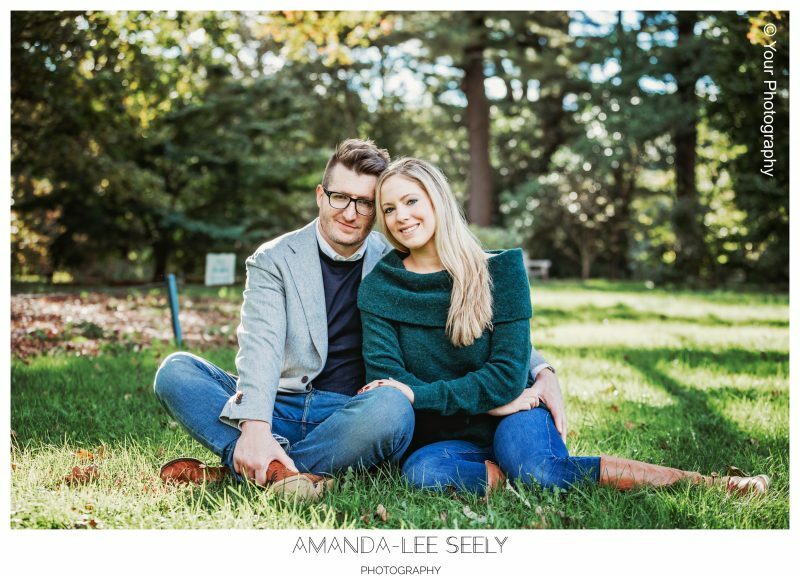 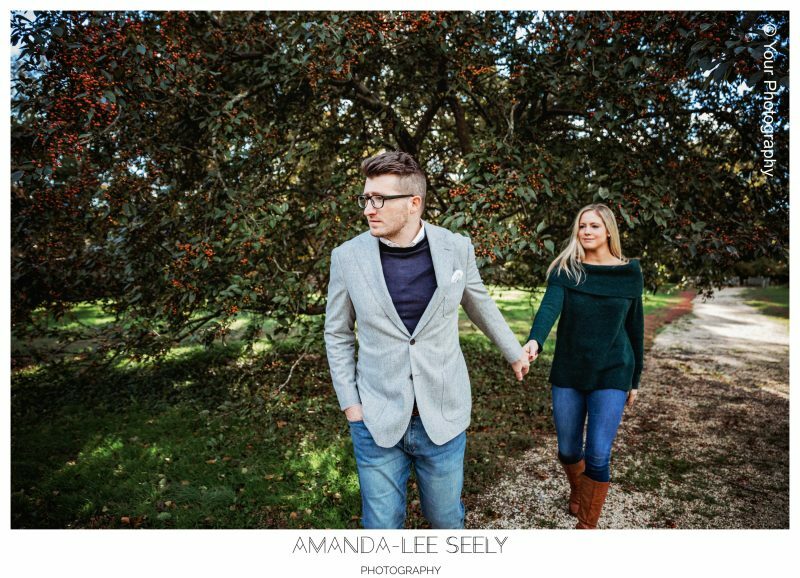 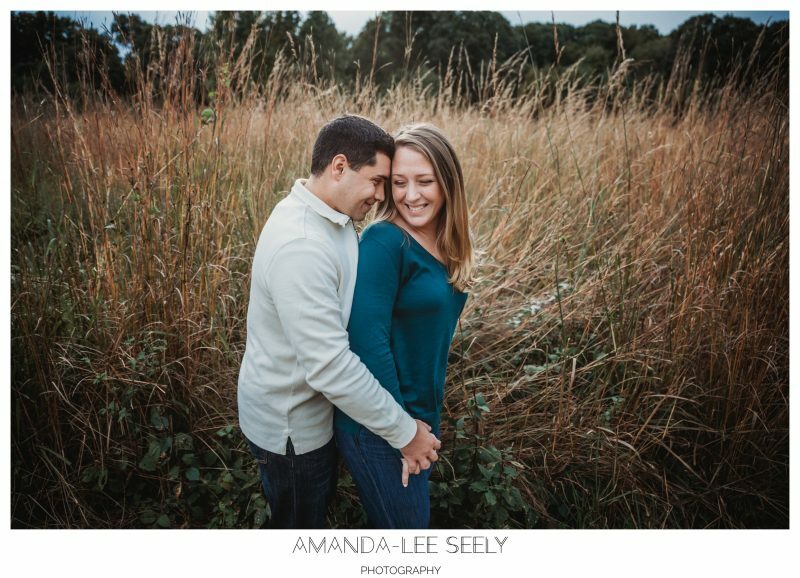 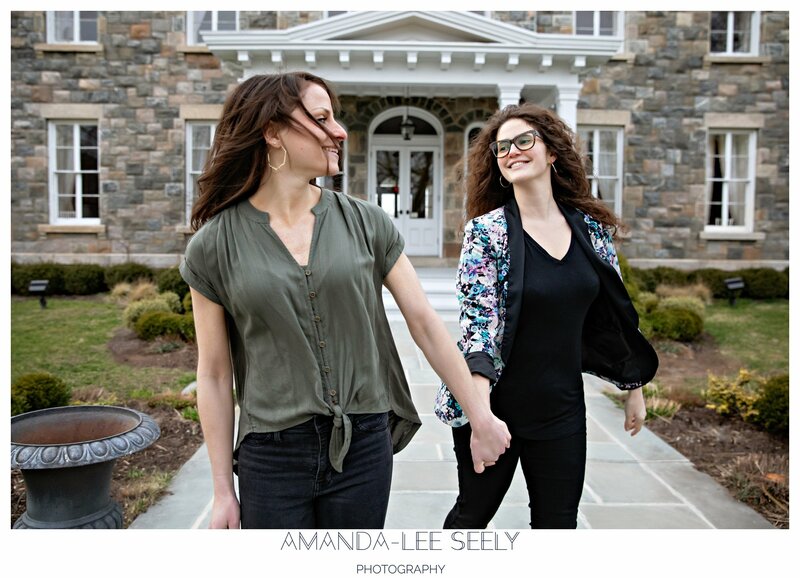 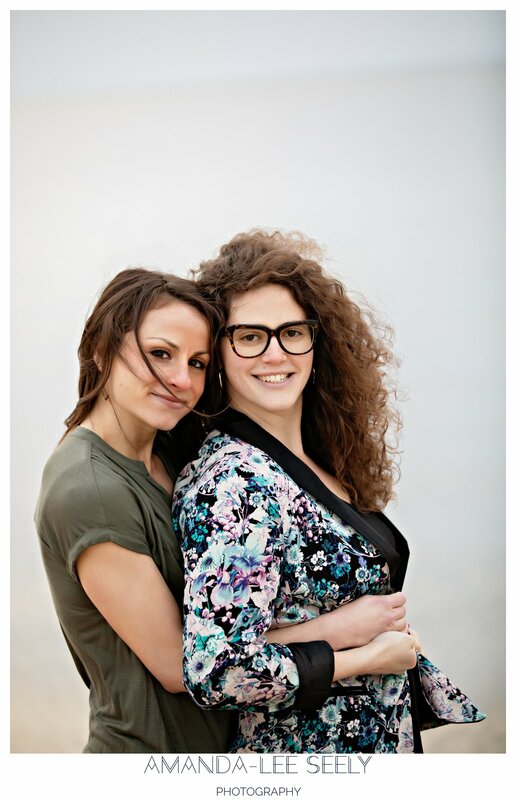 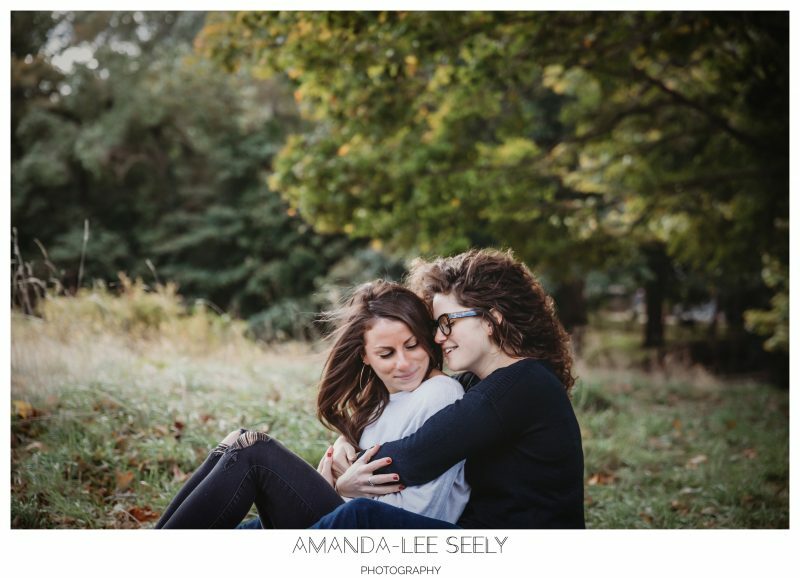 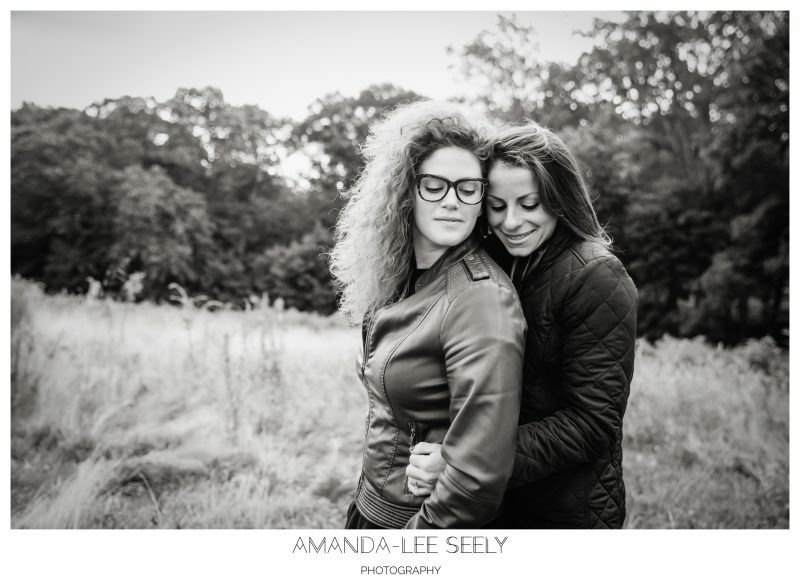 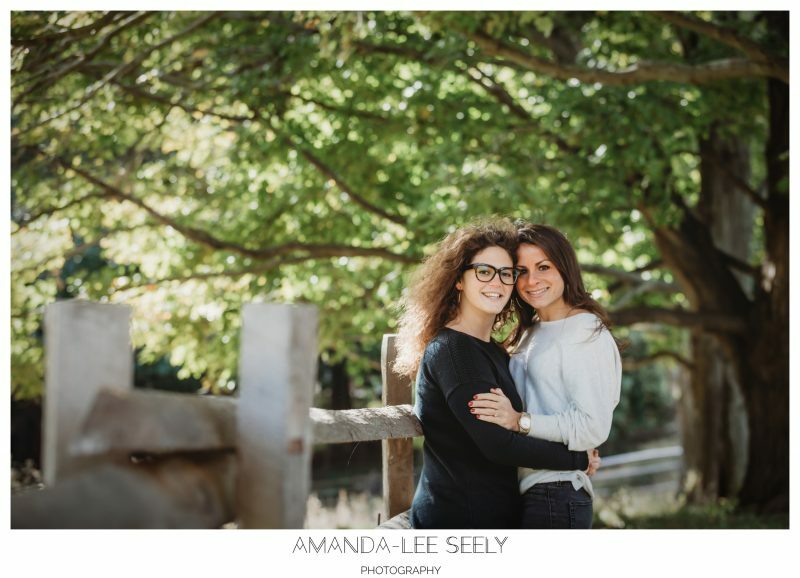 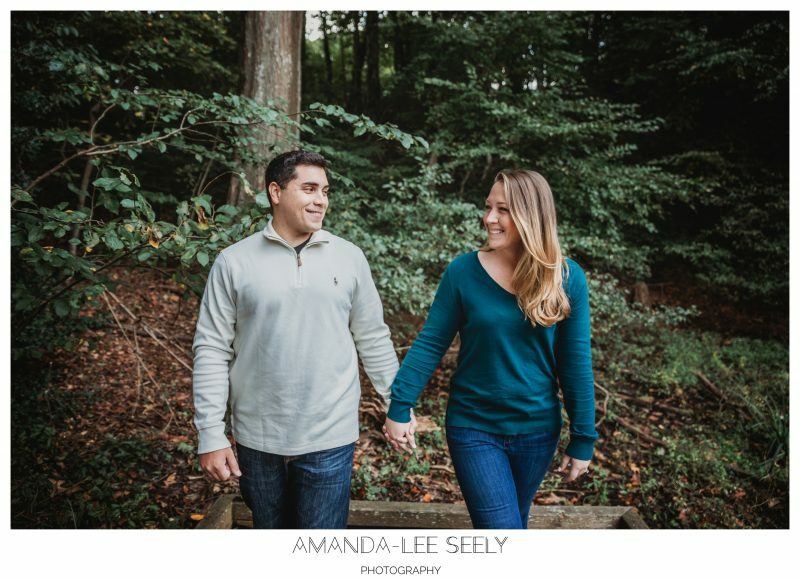 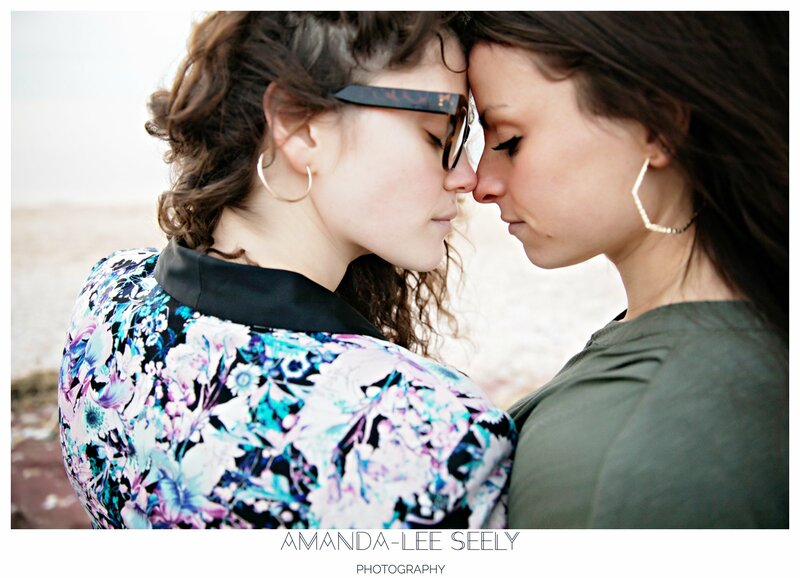 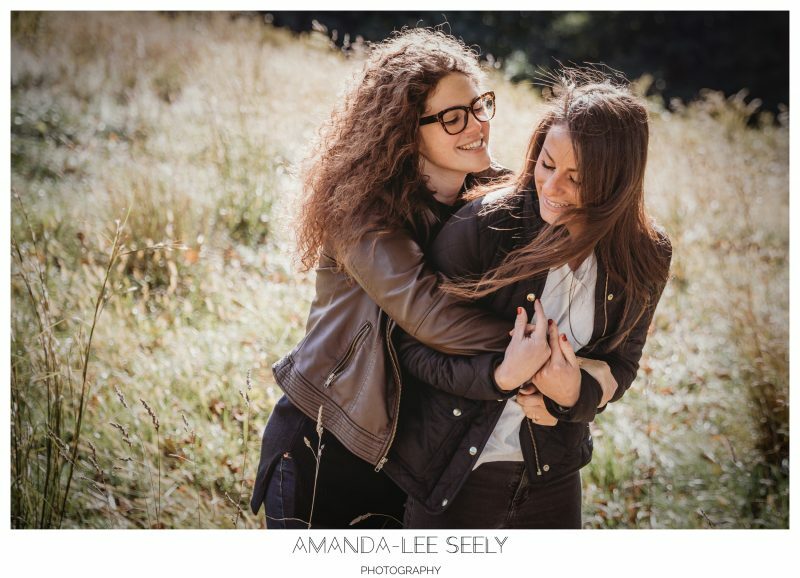 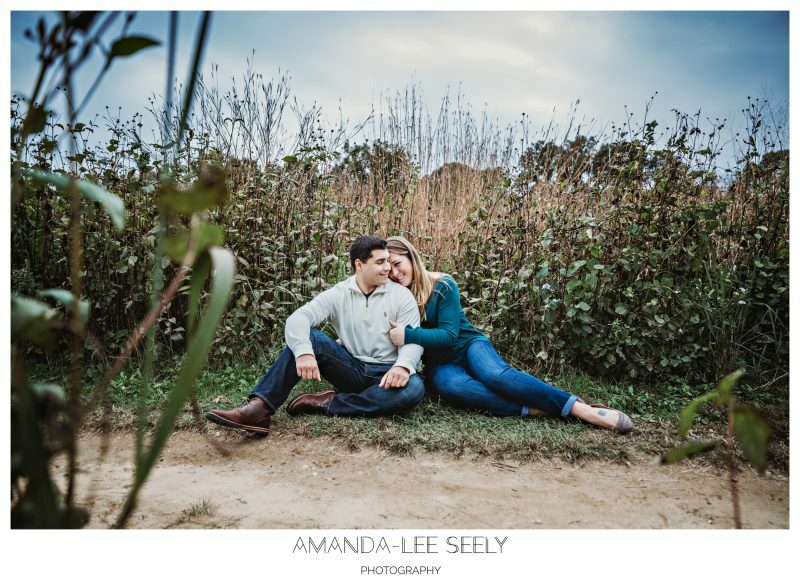 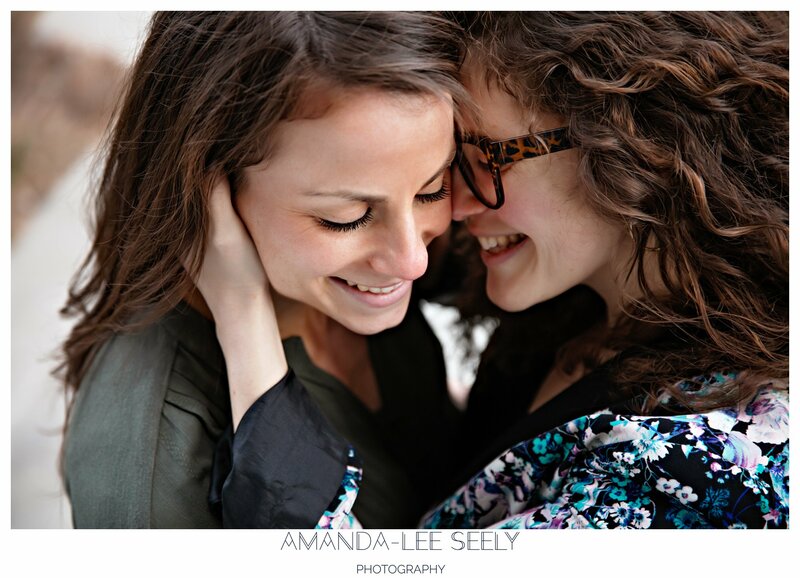 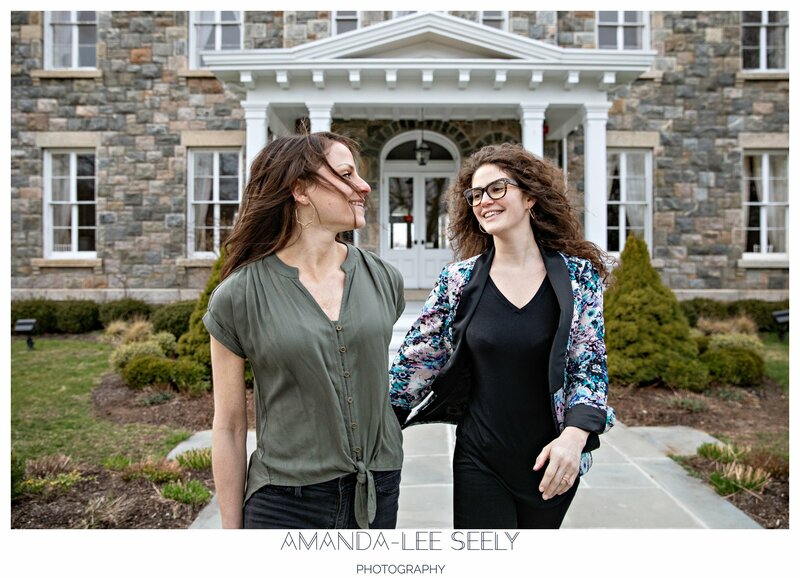 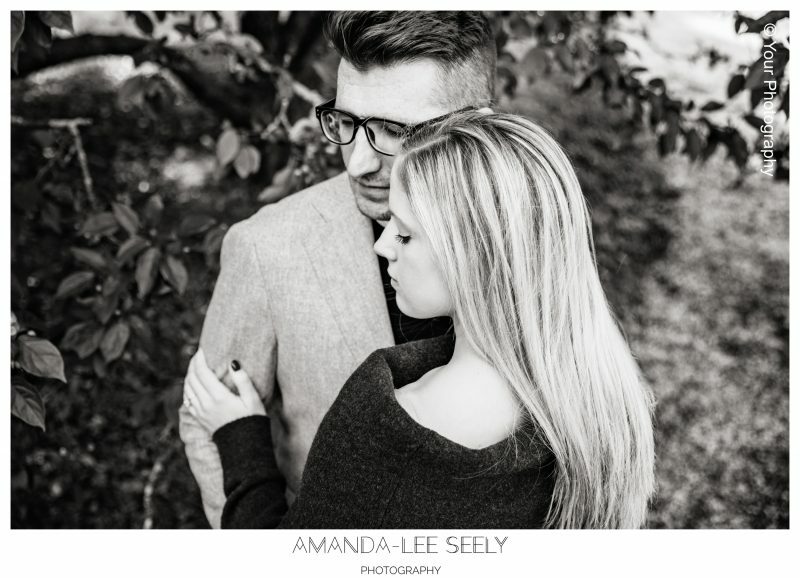 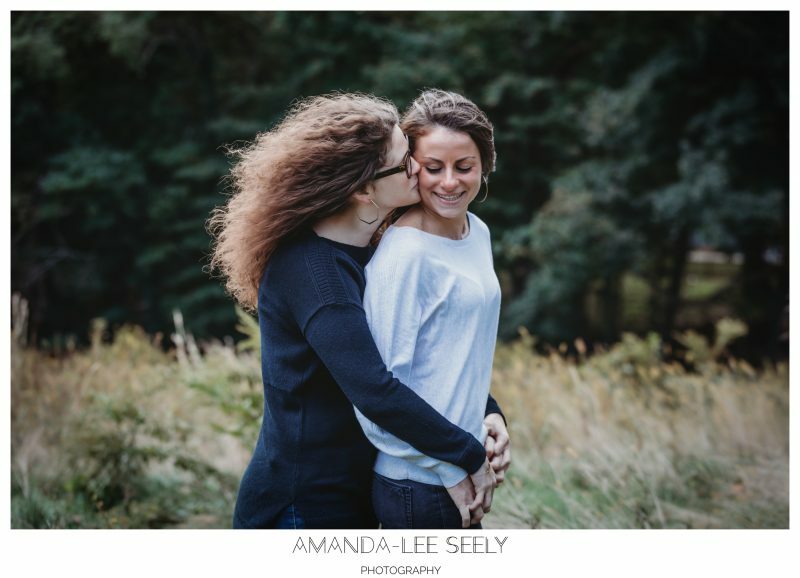 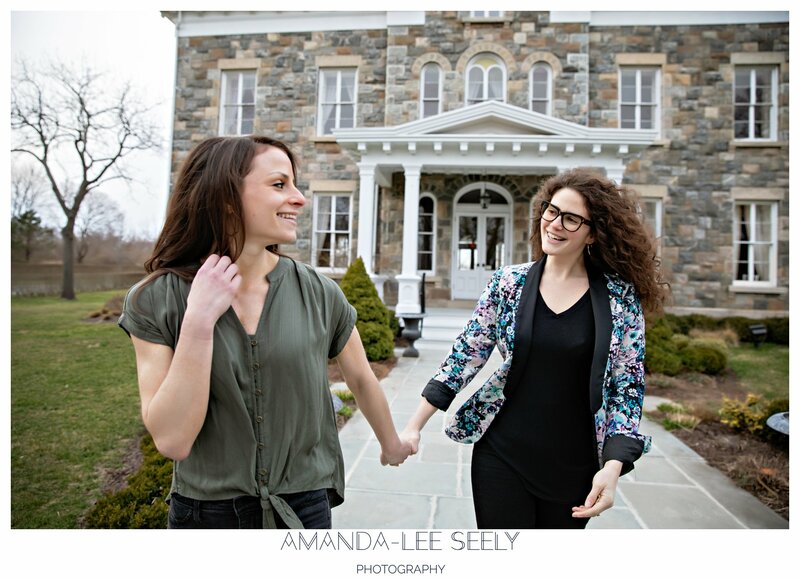 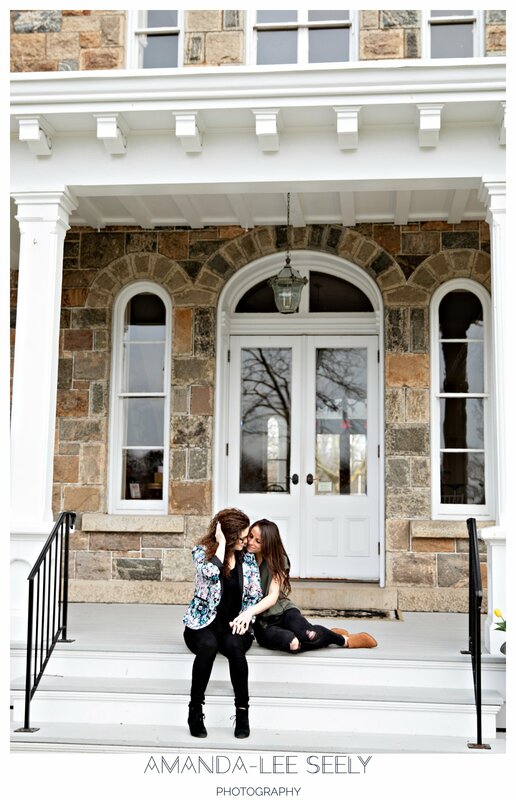 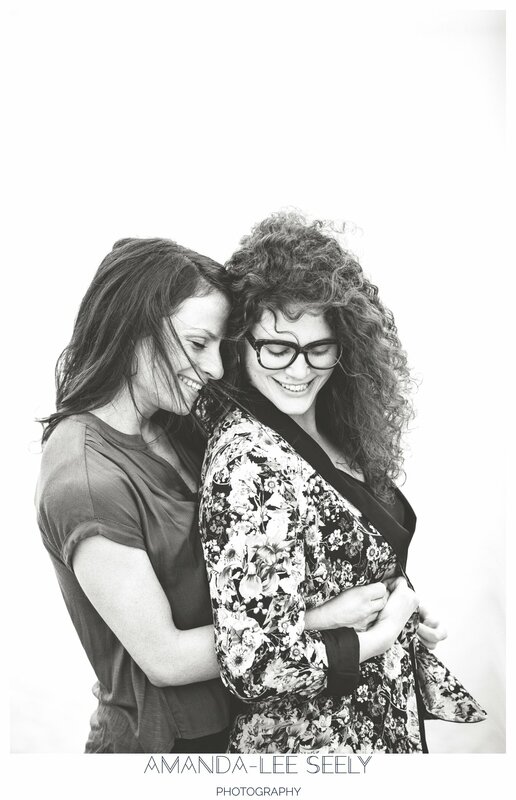 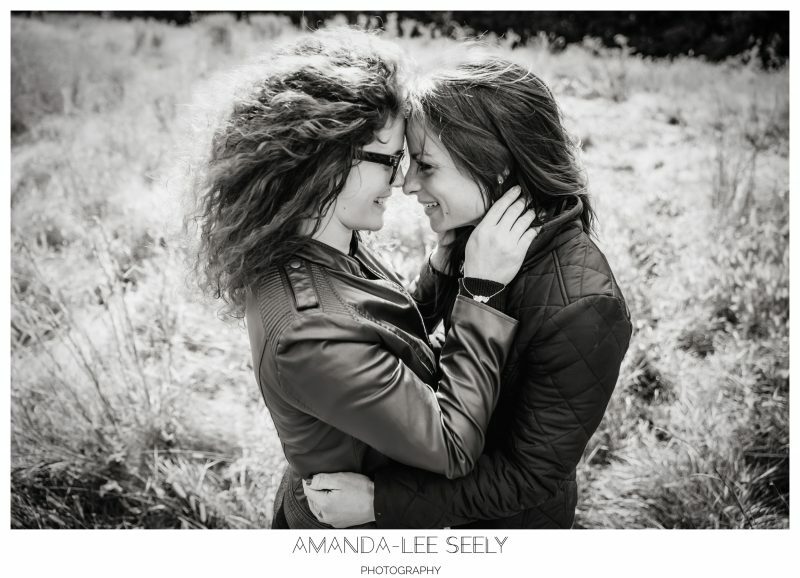 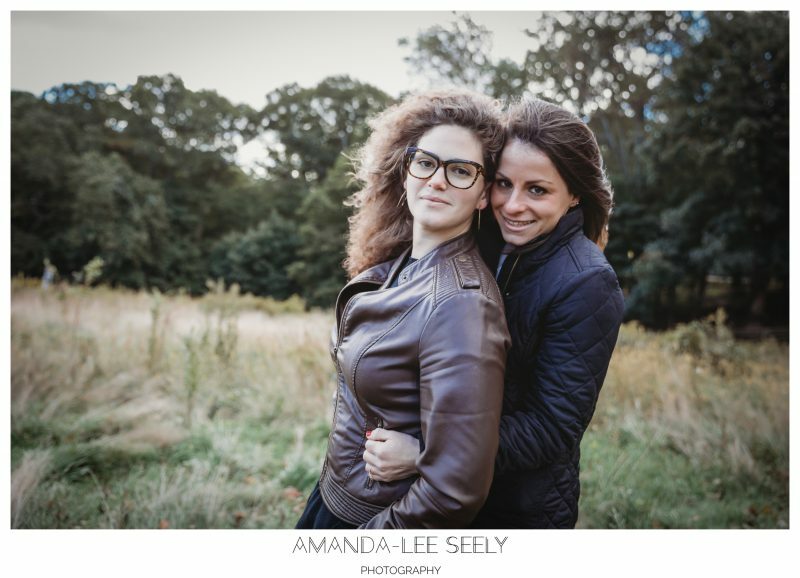 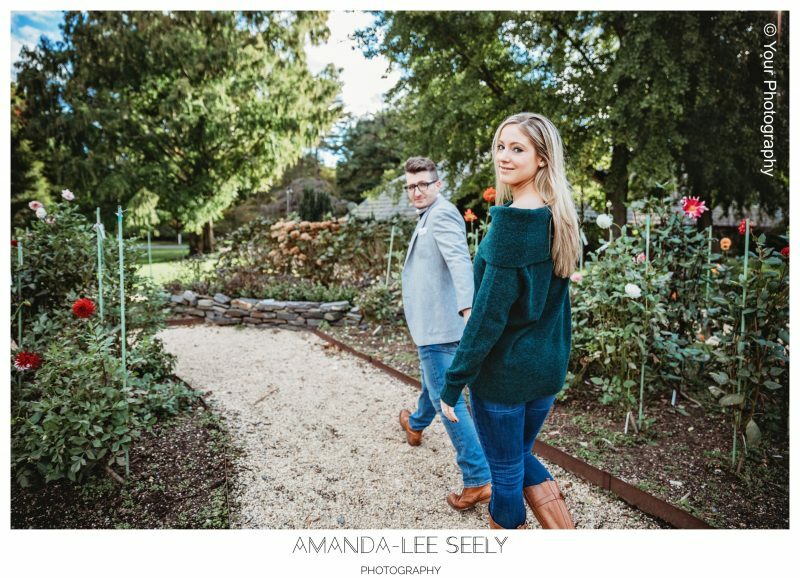 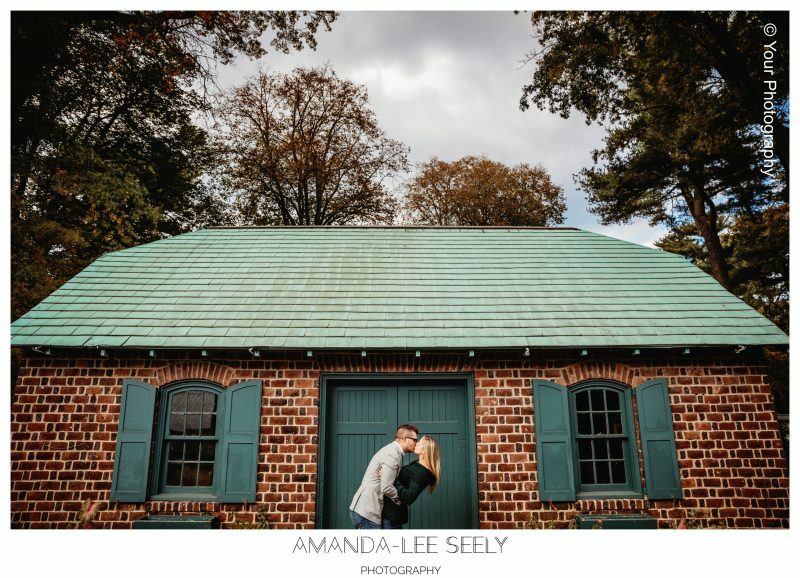 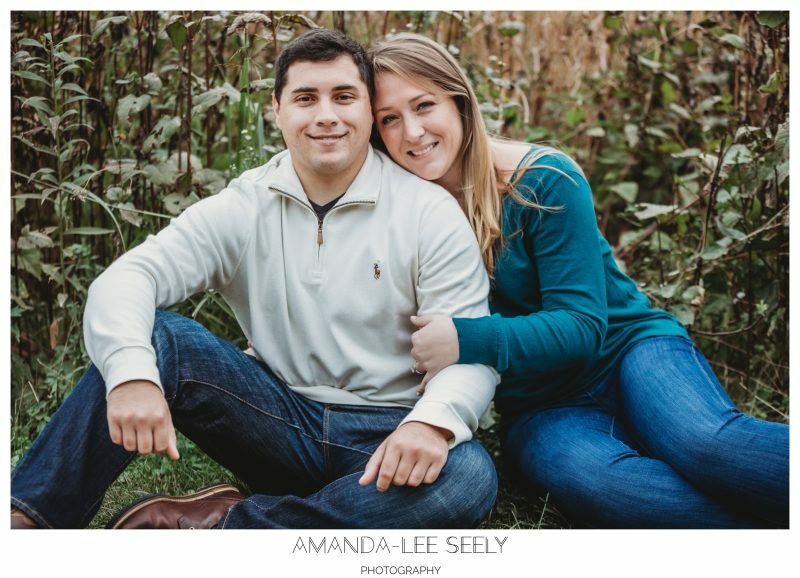 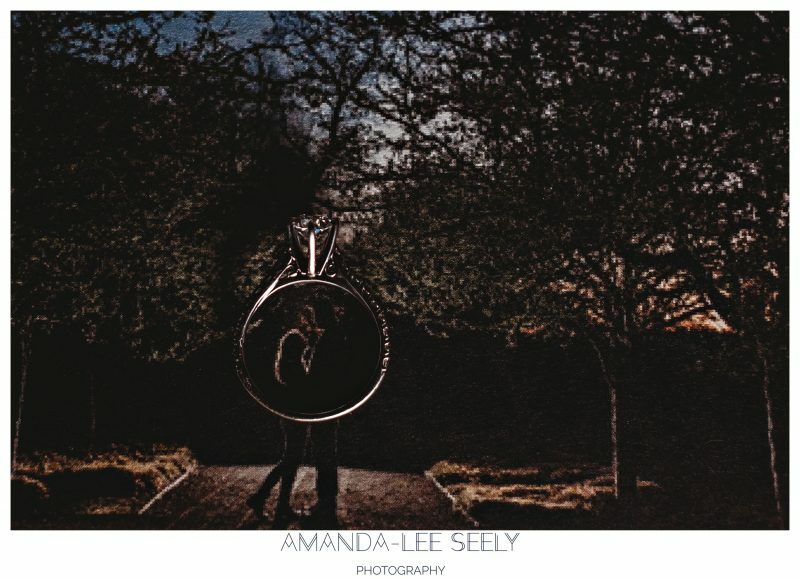 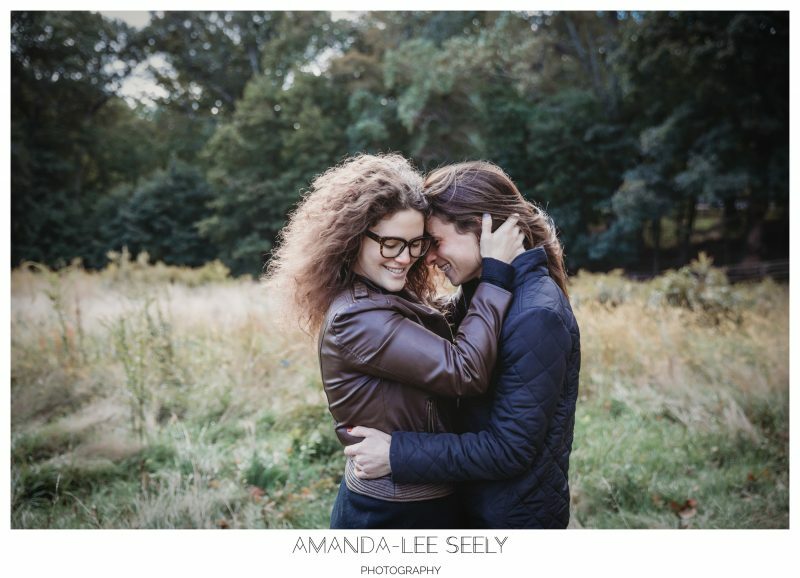 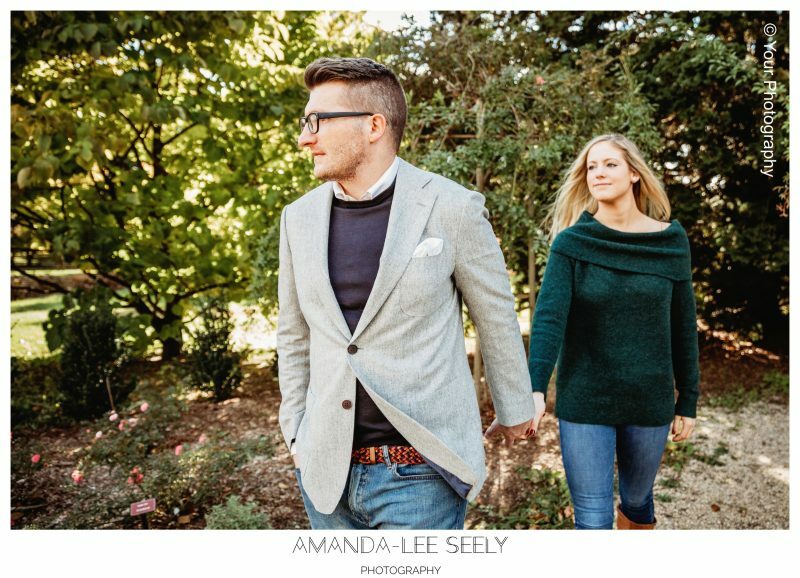 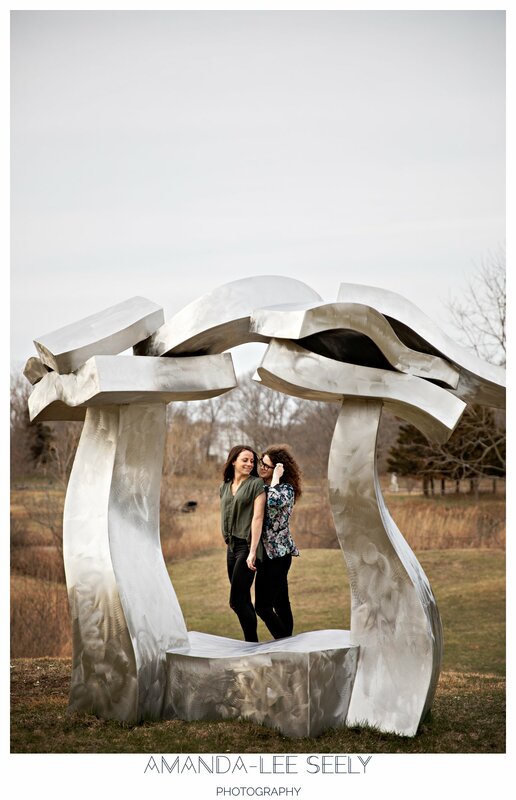 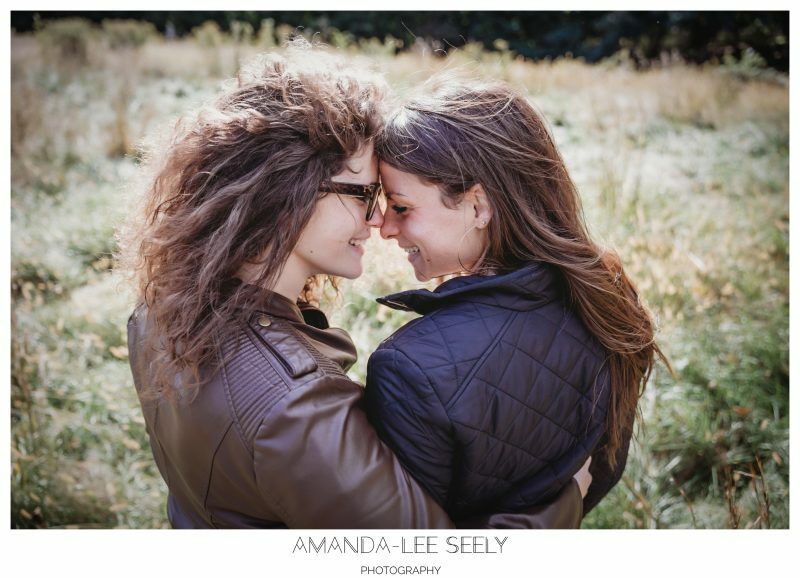 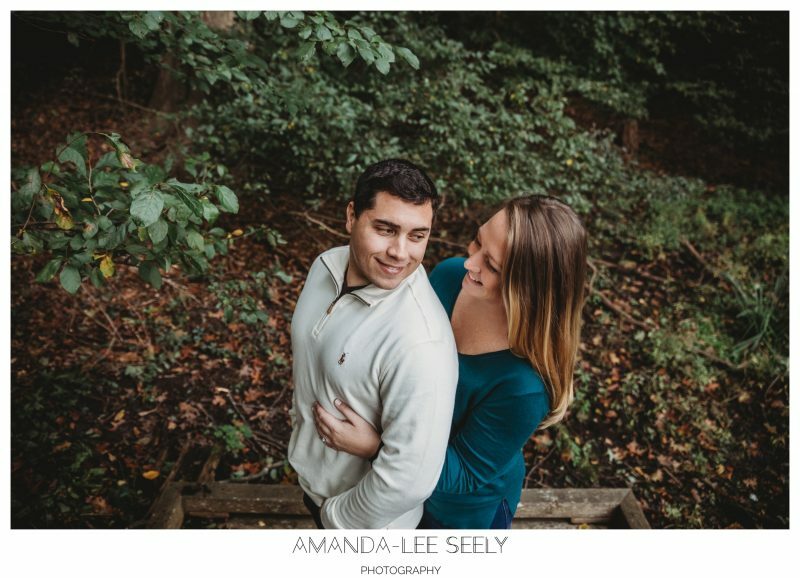 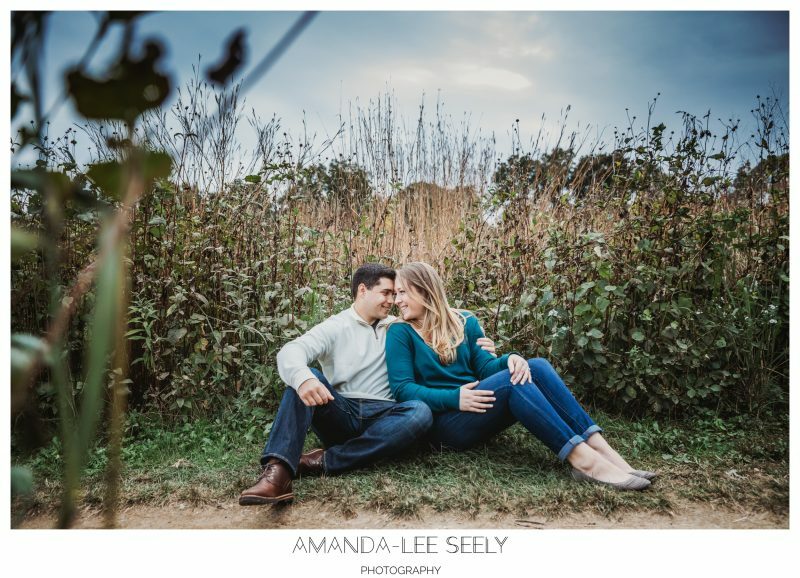 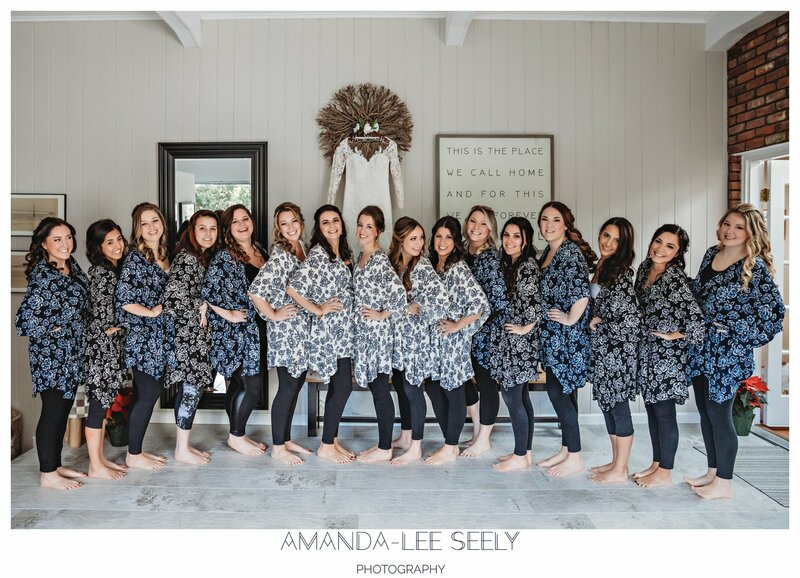 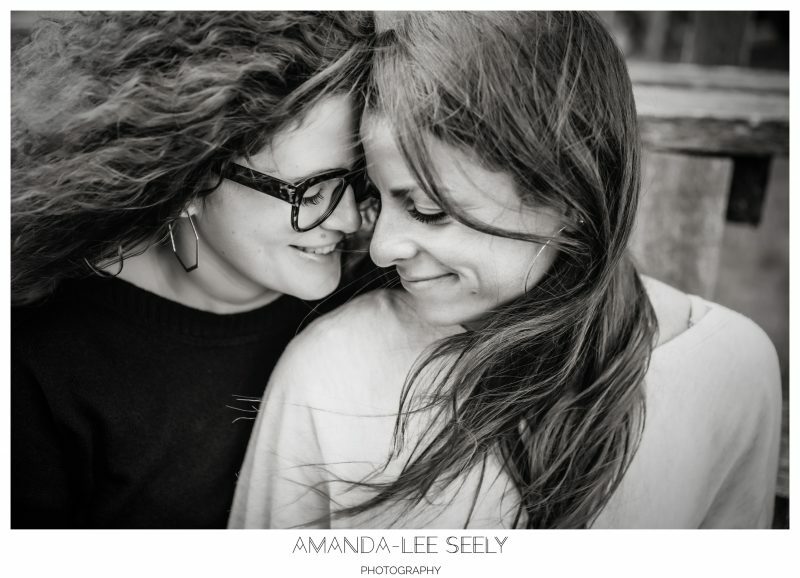 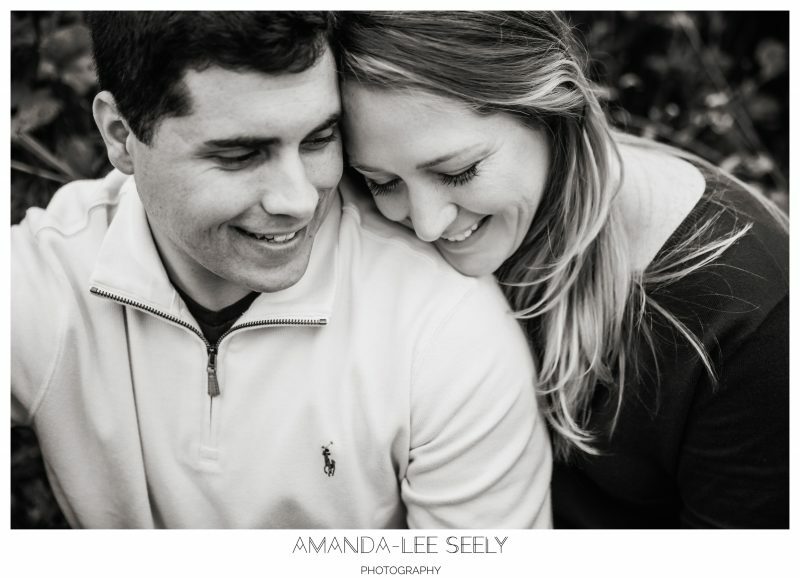 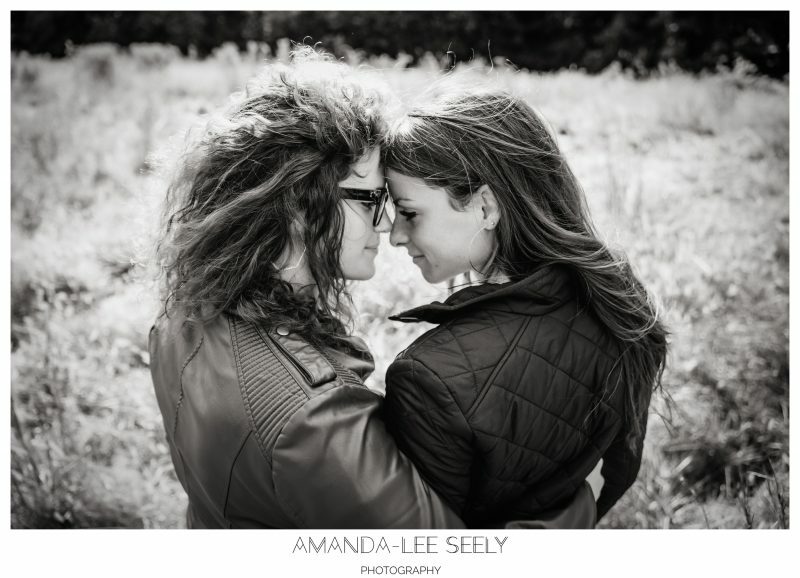 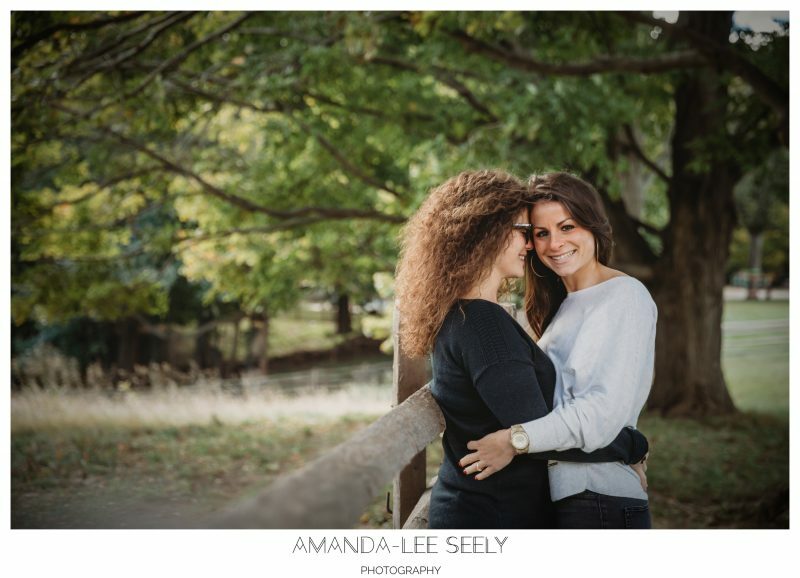 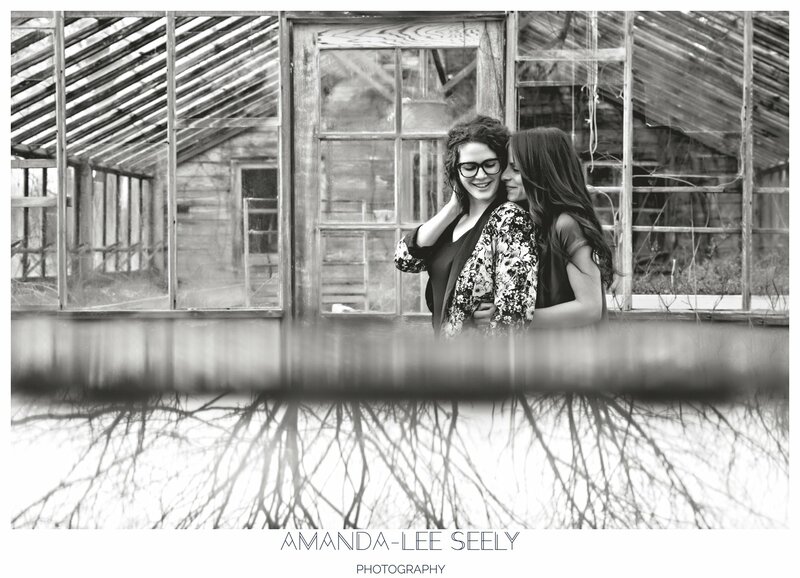 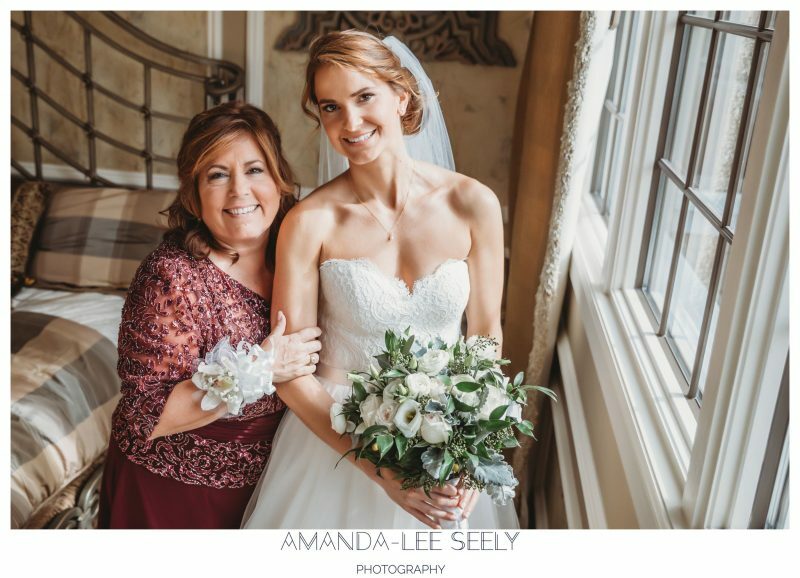 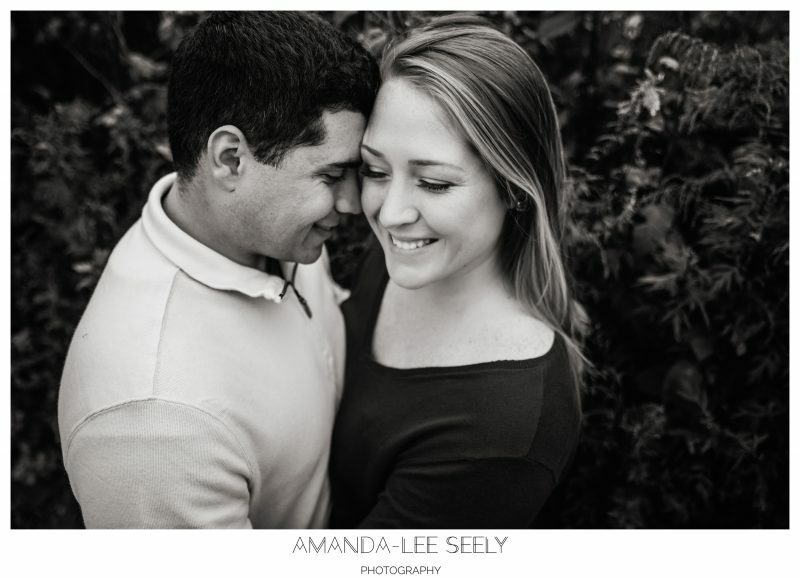 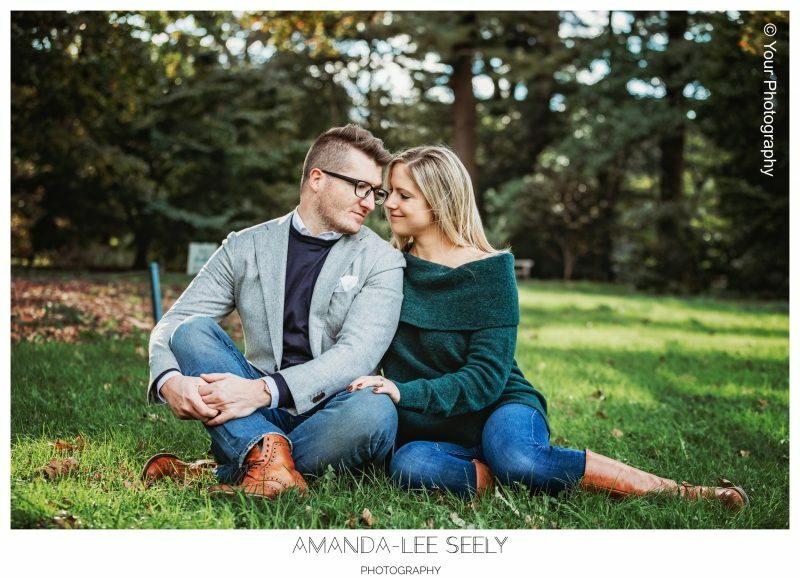 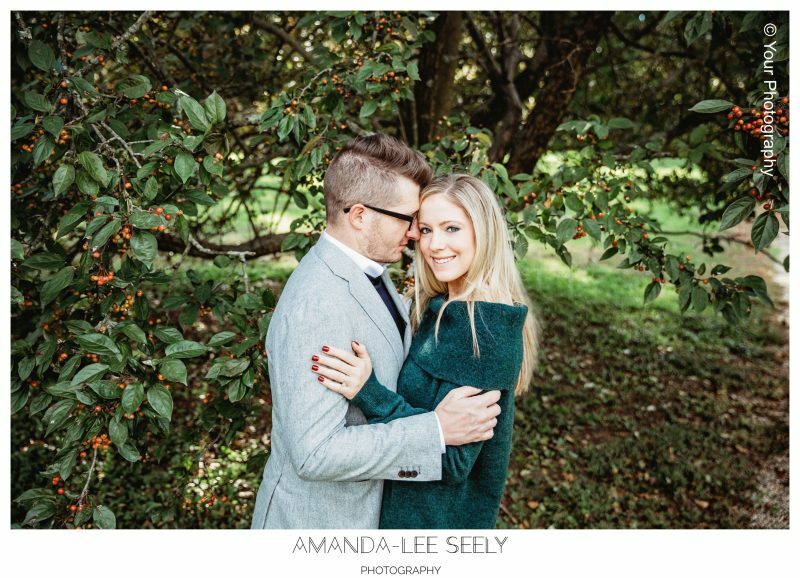 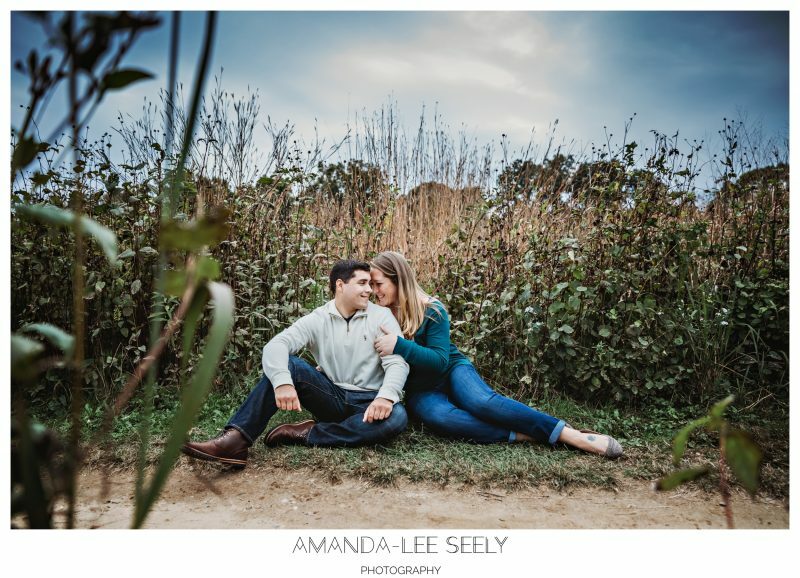 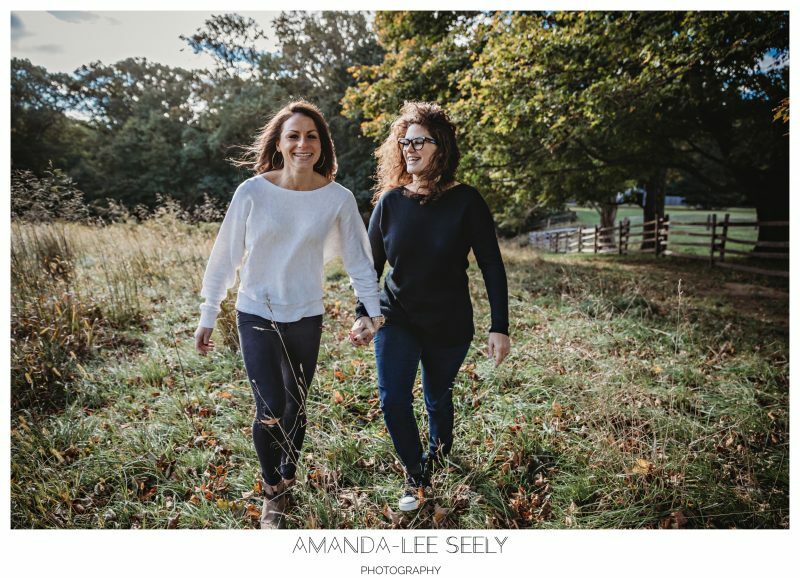 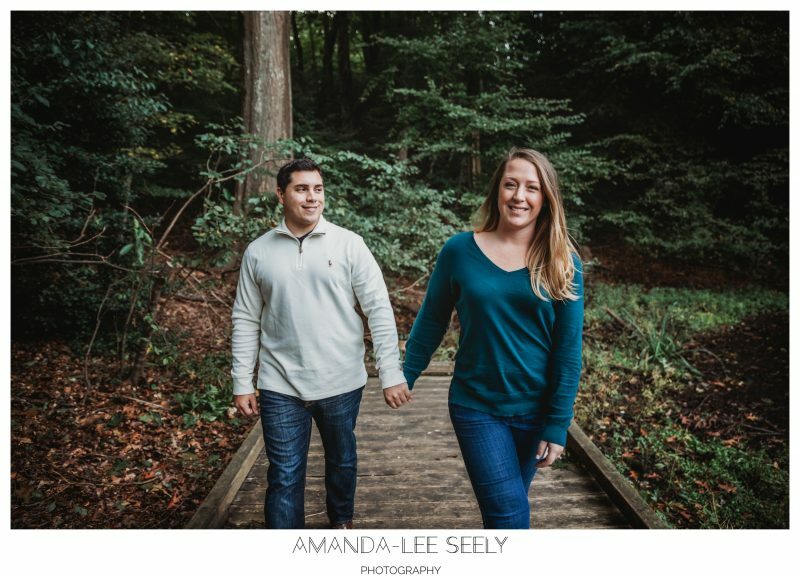 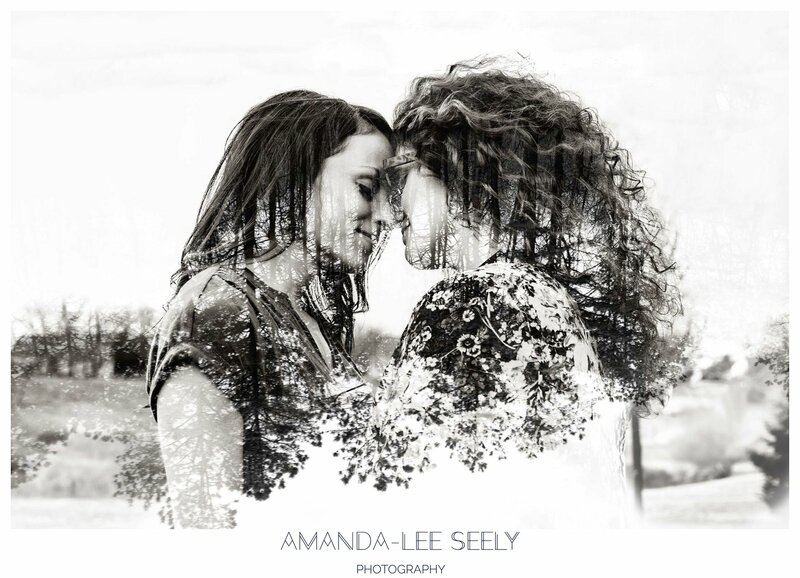 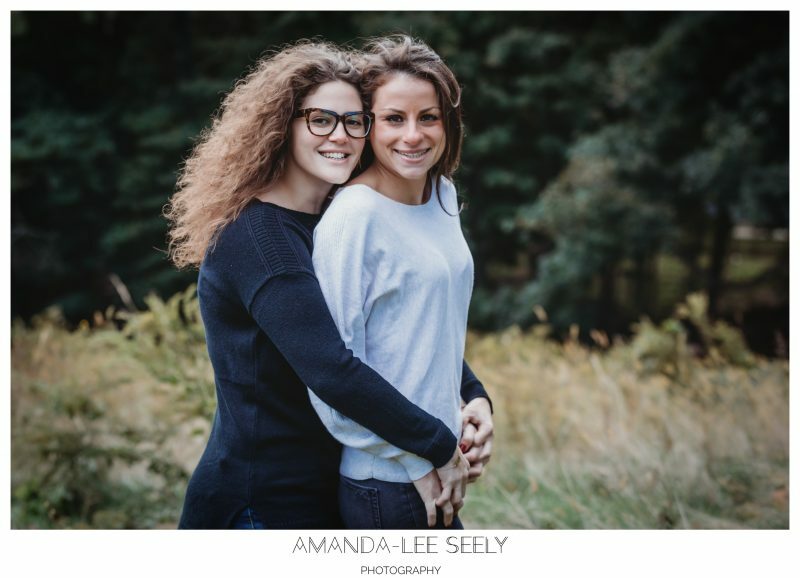 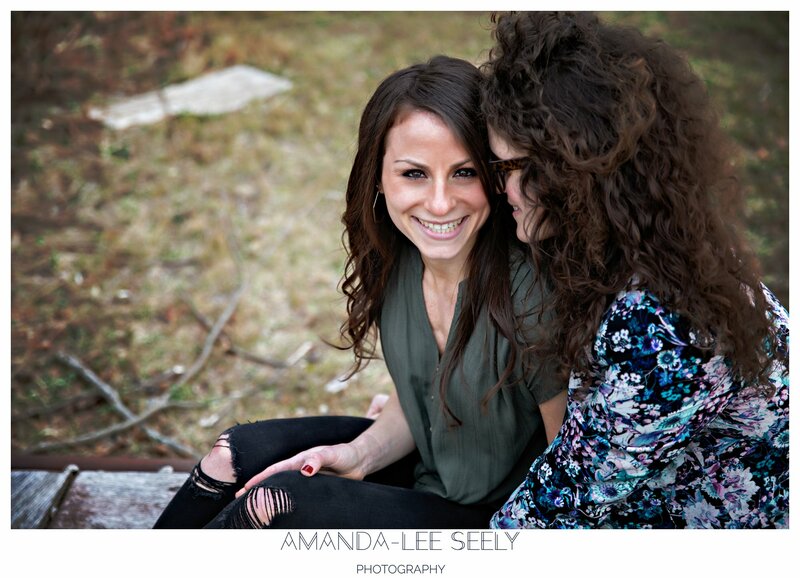 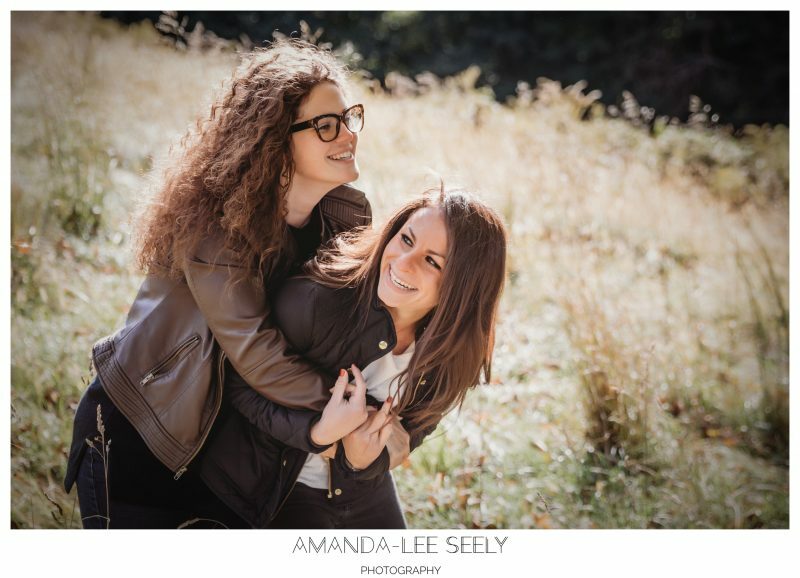 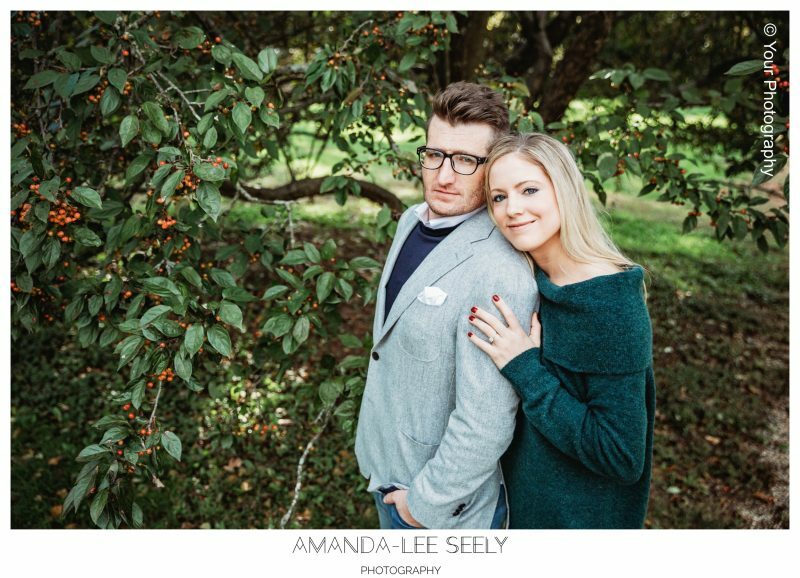 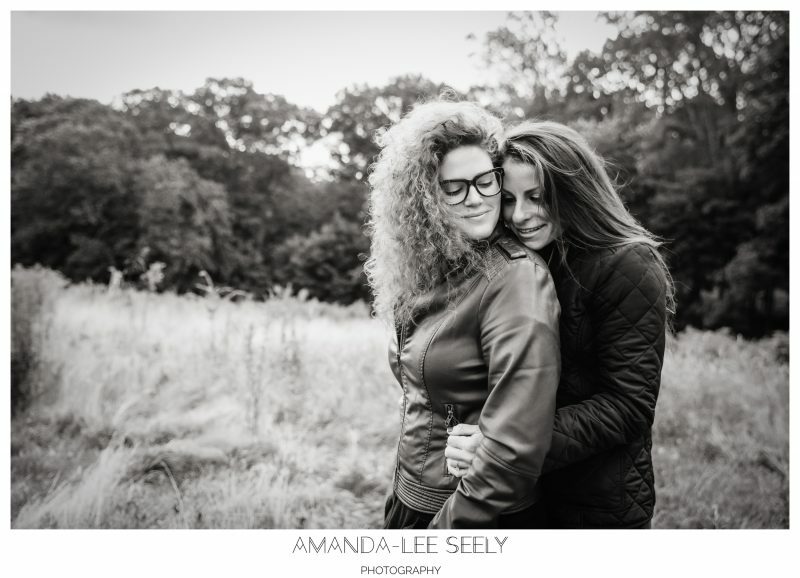 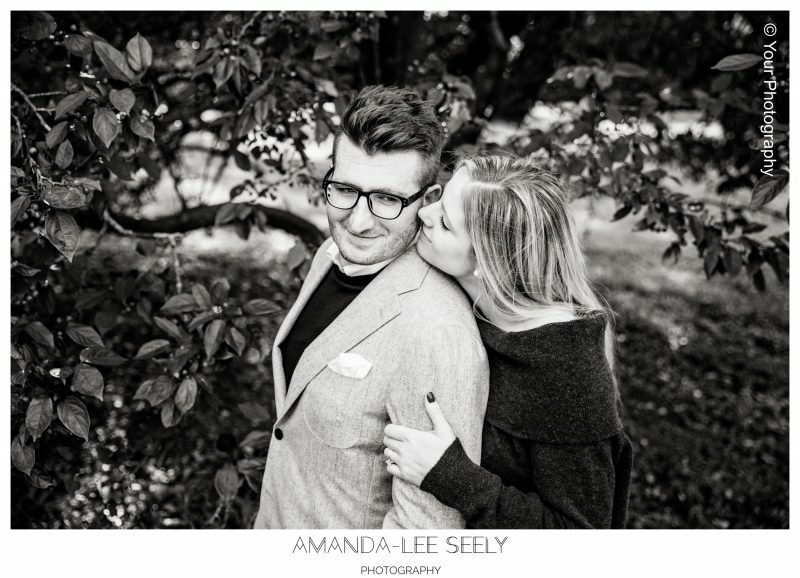 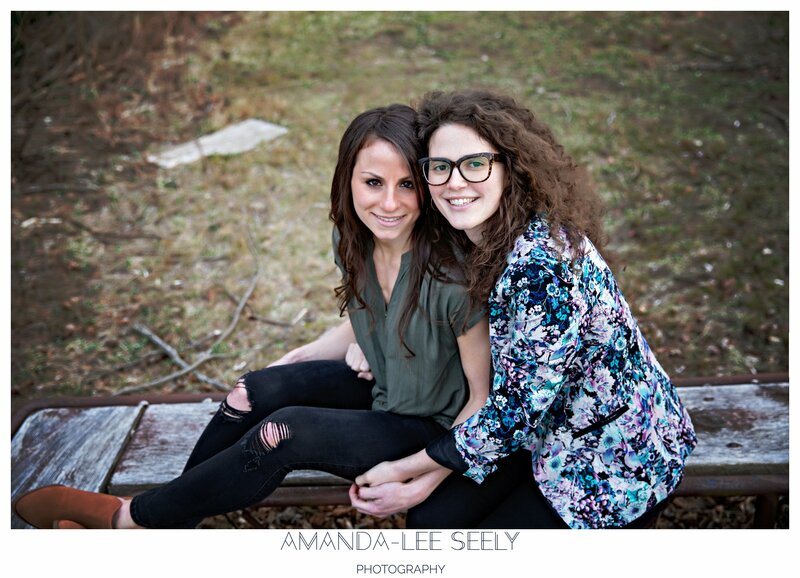 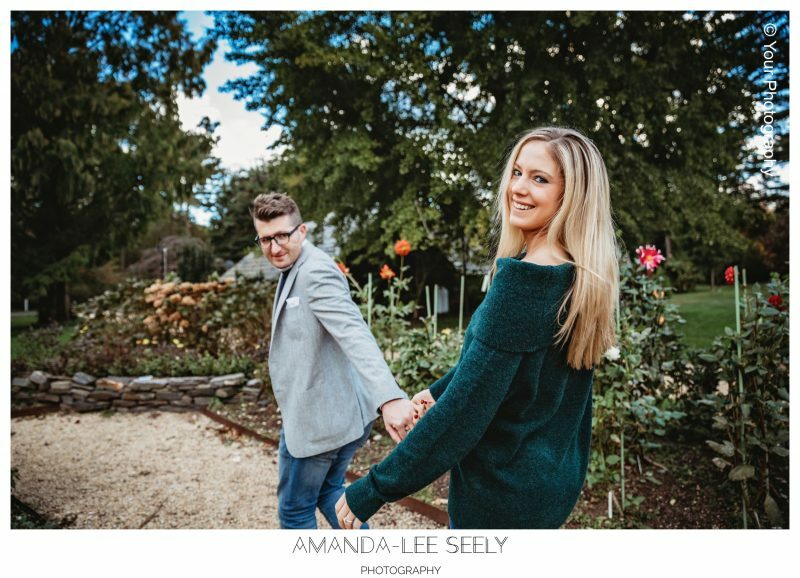 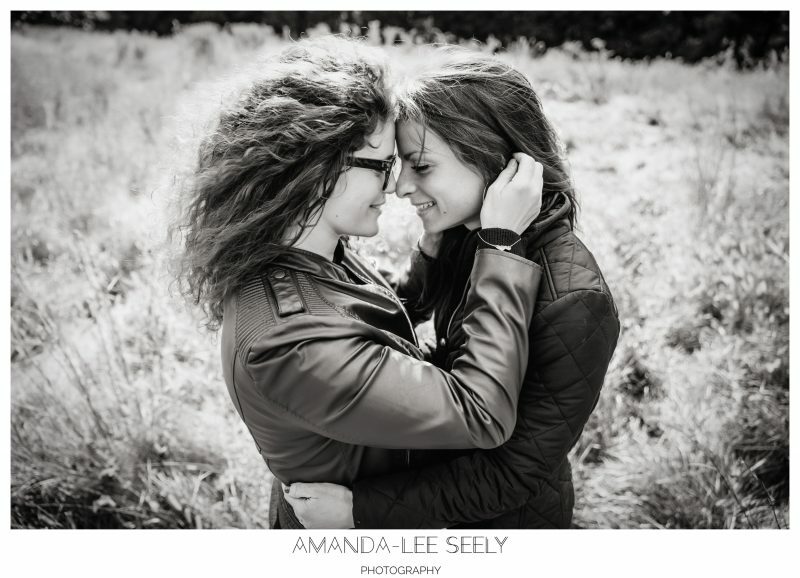 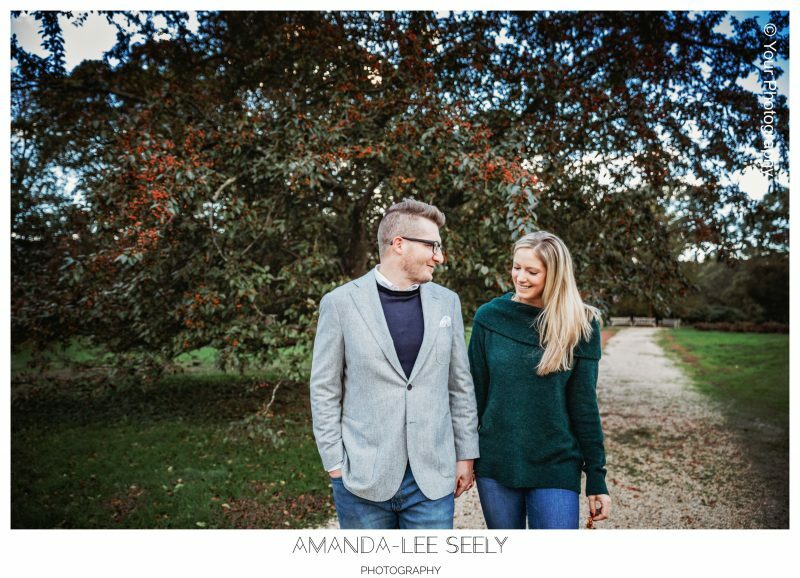 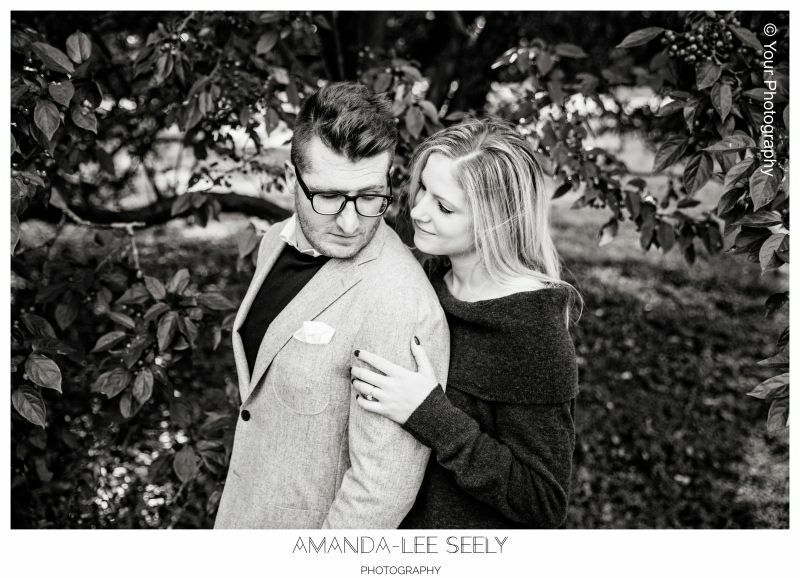 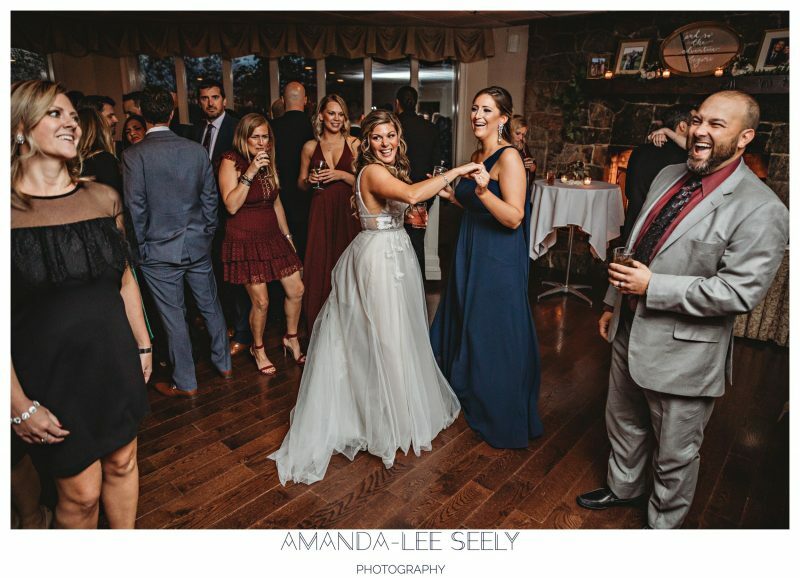 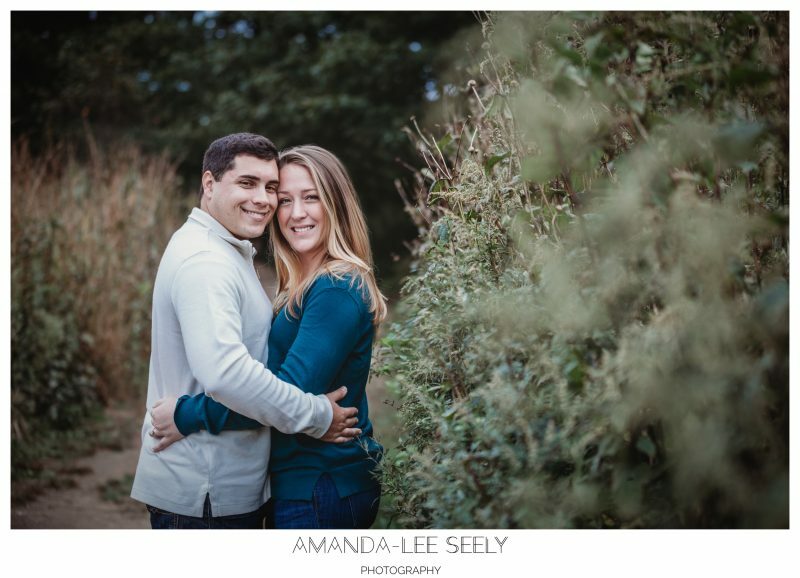 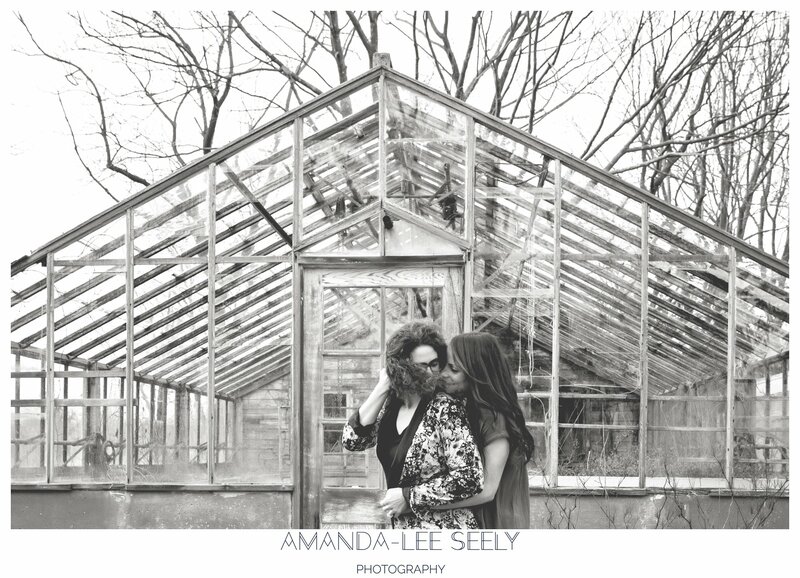 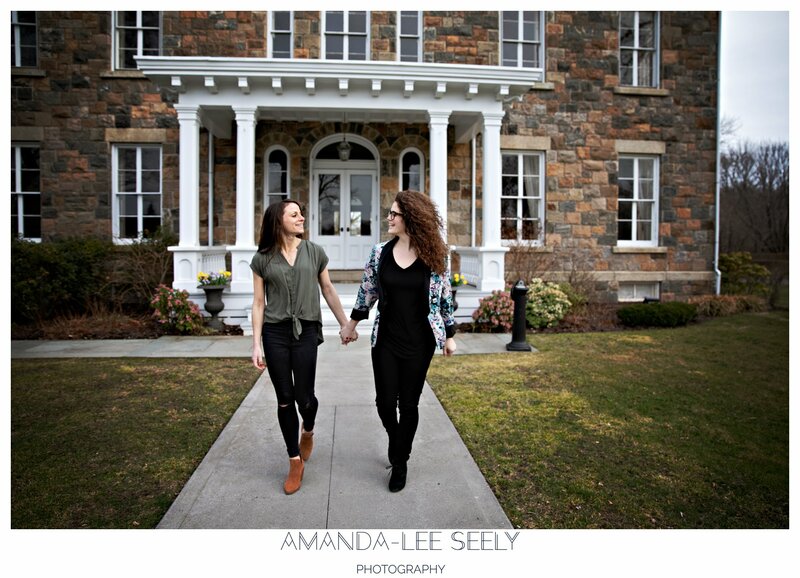 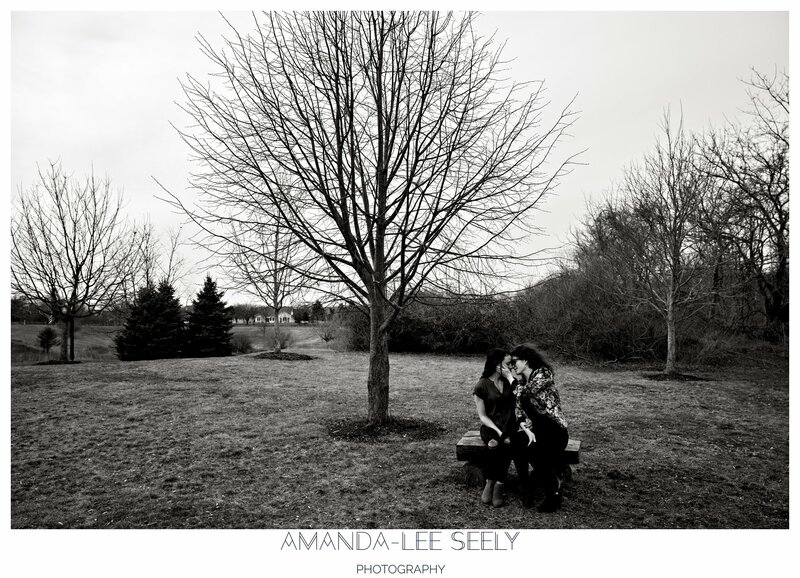 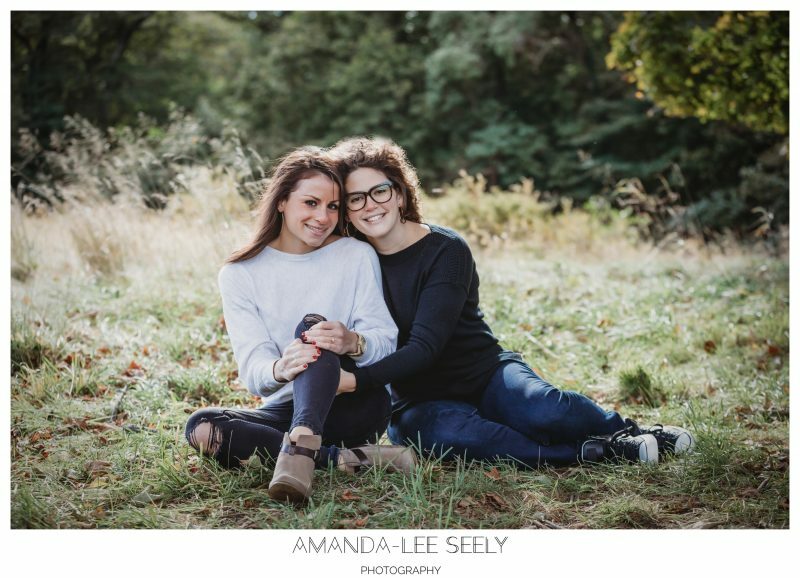 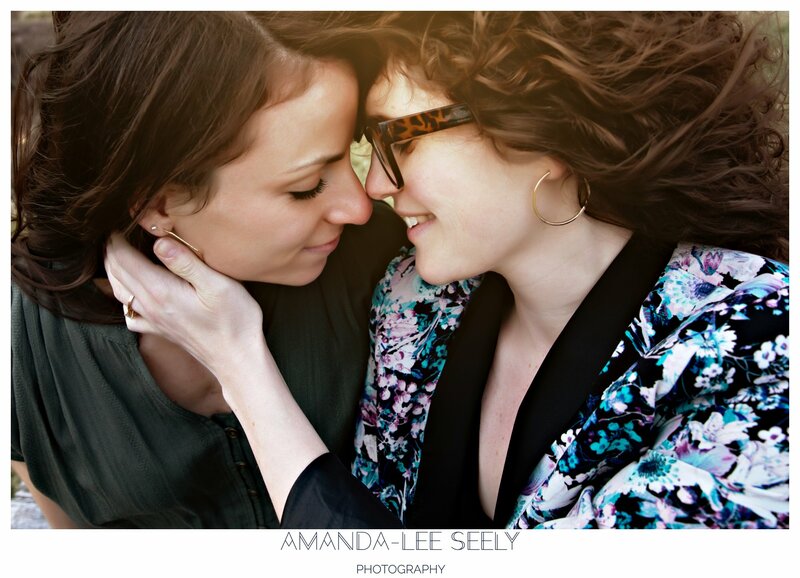 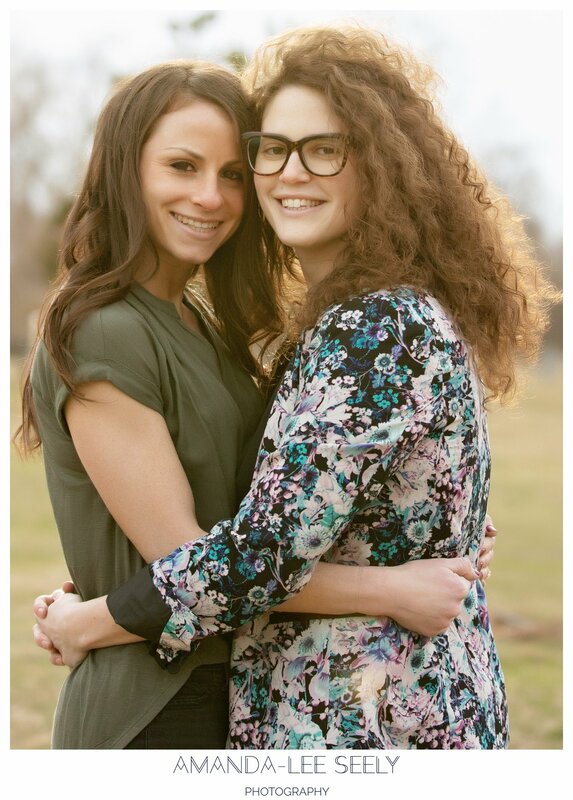 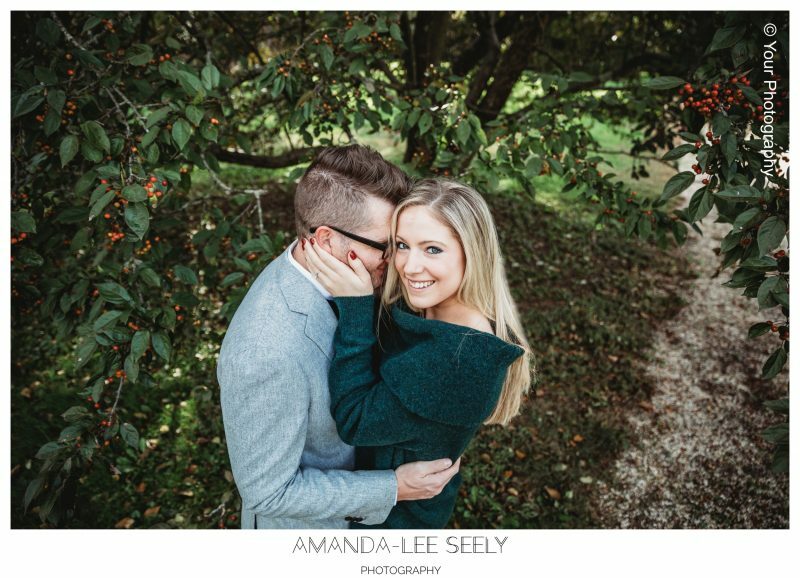 Loni and Jess are so beautiful and I can not wait for their wedding day in May at Lands End in Sayville. 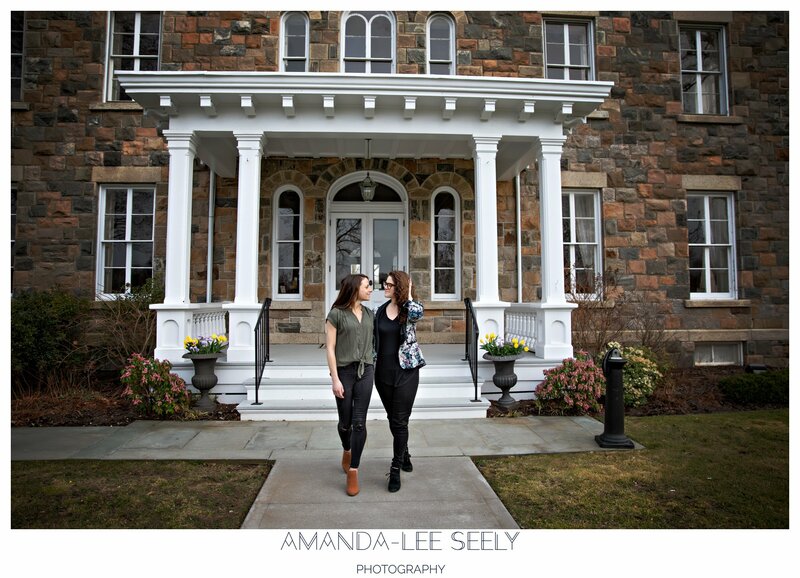 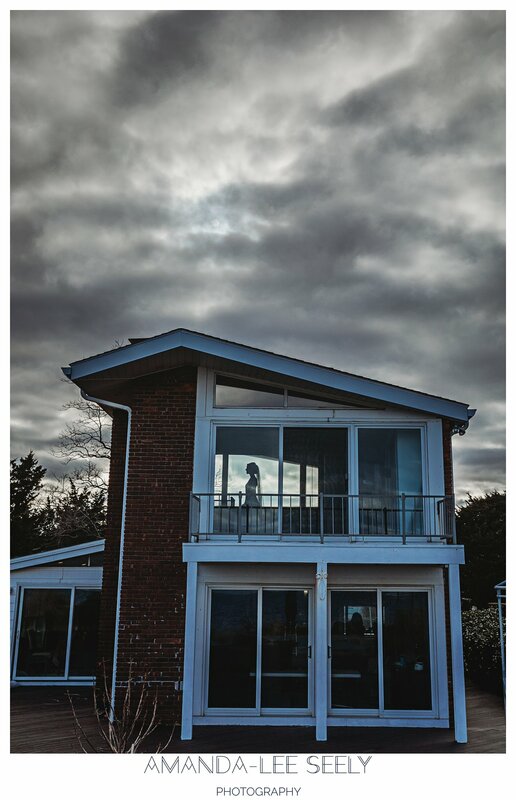 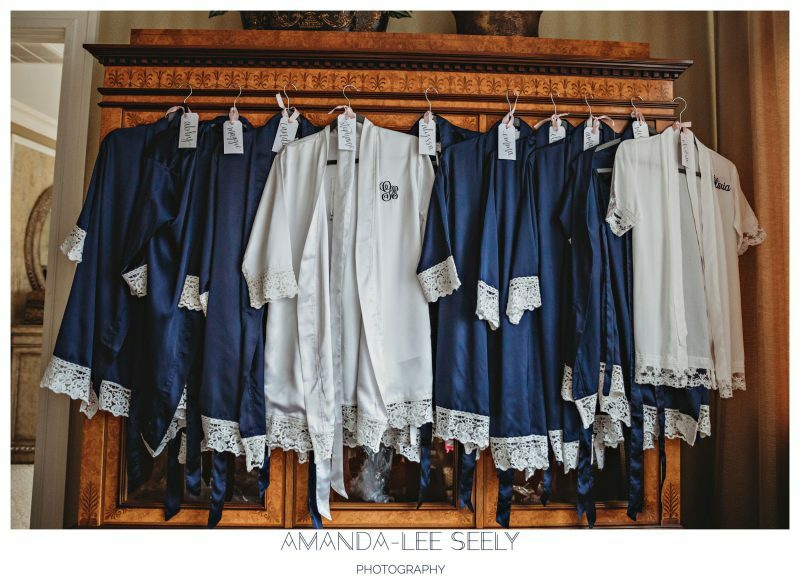 Brecknock Hall is a gorgeous backdrop for photographs so we started this shoot there and then hit a local beach in Southold. 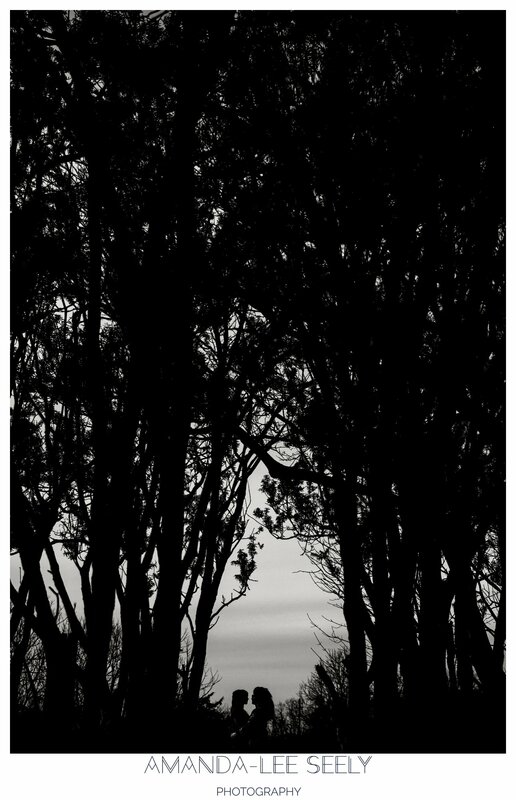 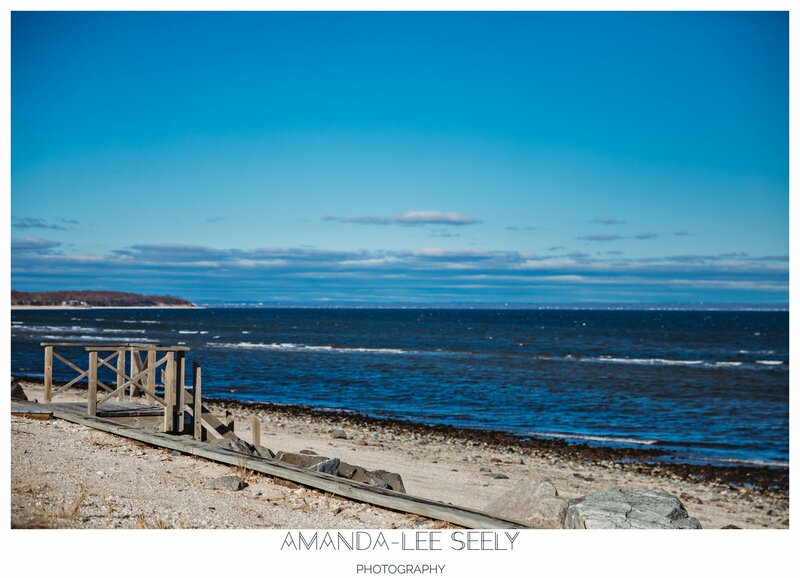 The North Fork of Long Island is always a fantastic adventure when I head out there. 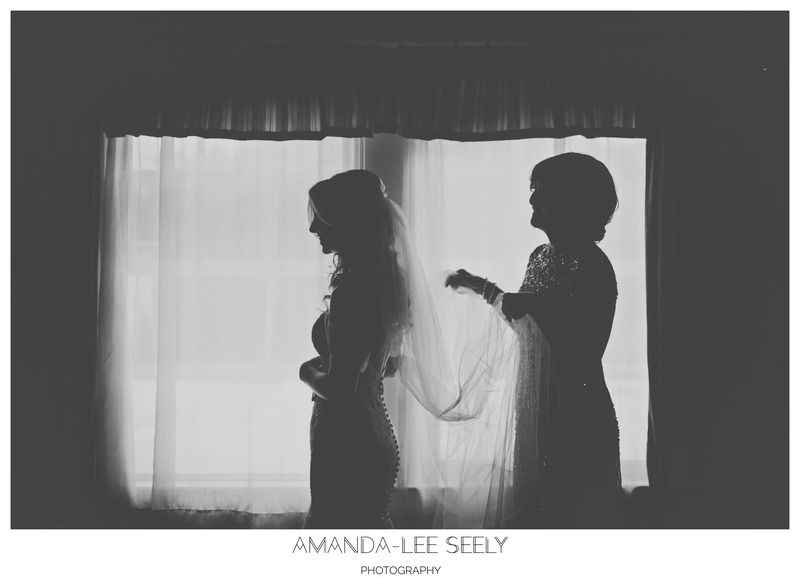 Today I got the chance to stop by and share in Sherry’s special day! 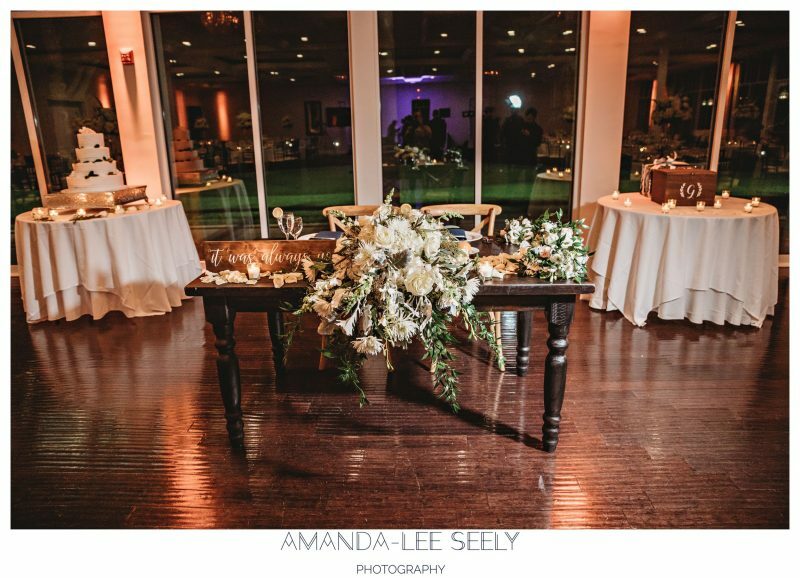 I loved all the travel themed decor. 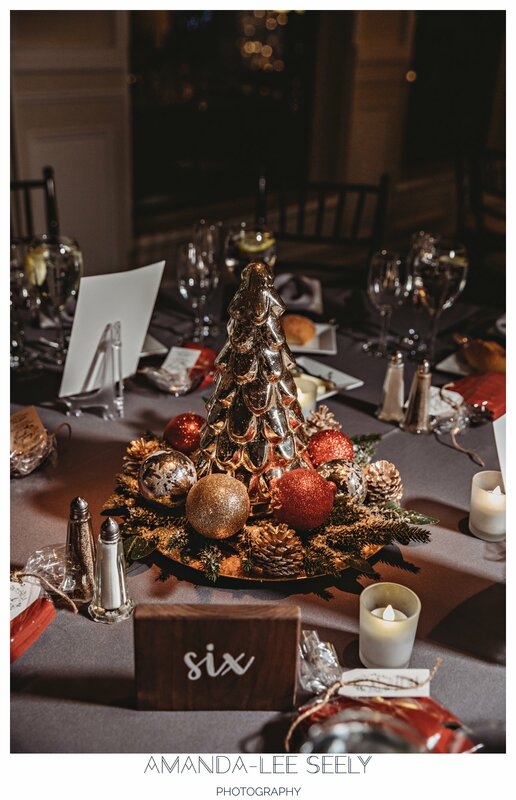 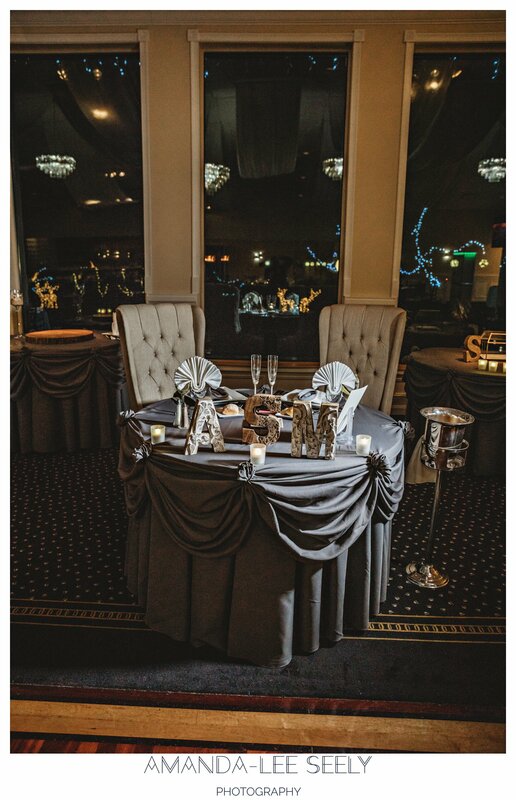 Each table was set using a place Sherry and Tim have traveled as a backdrop. 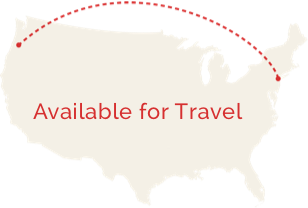 I even got to pin my favorite spot on a map- Astoria, Oregon. 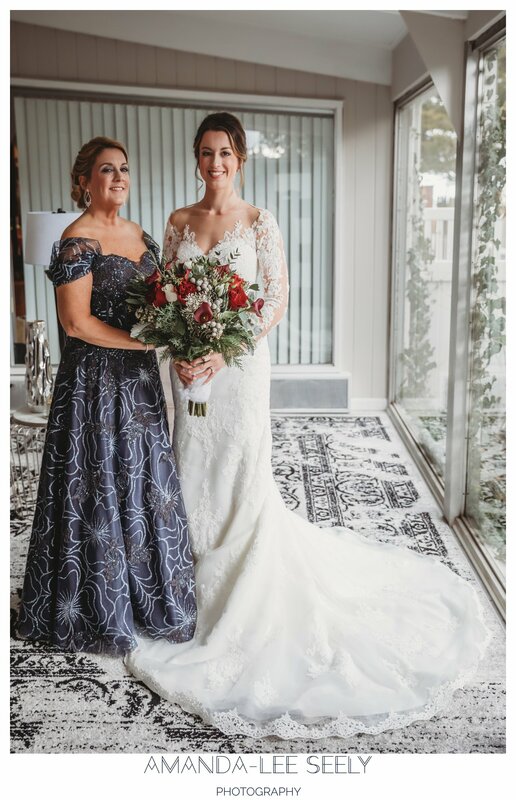 Sherry looked stunning! 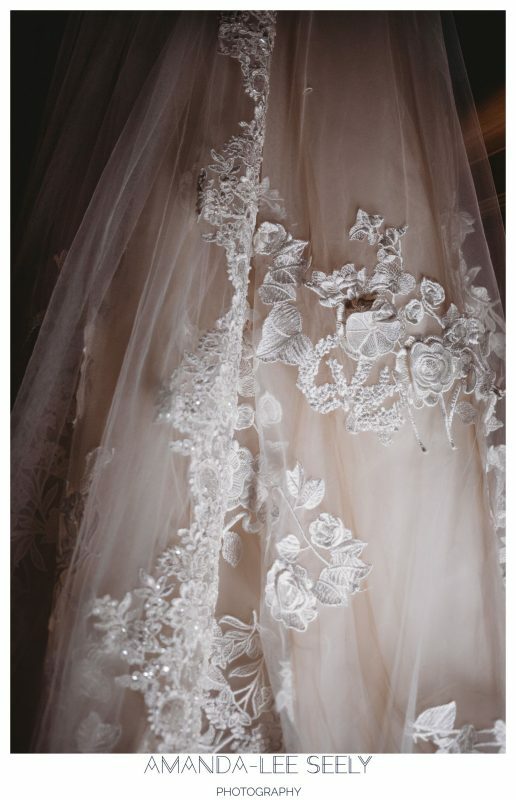 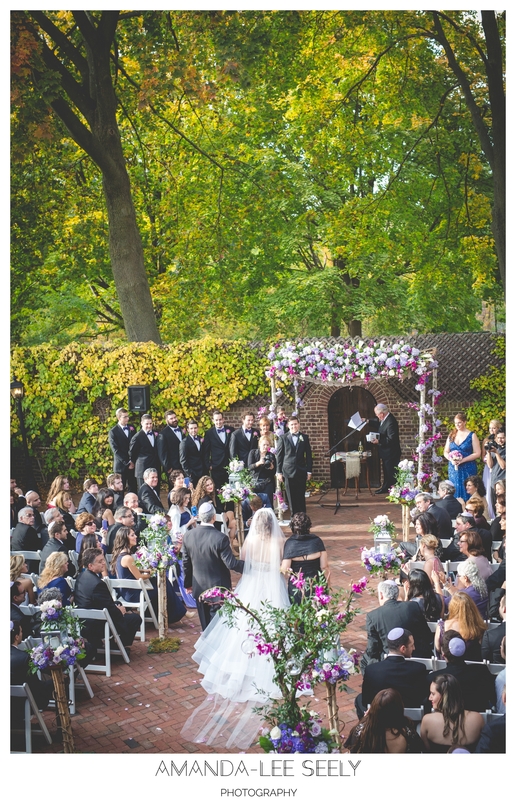 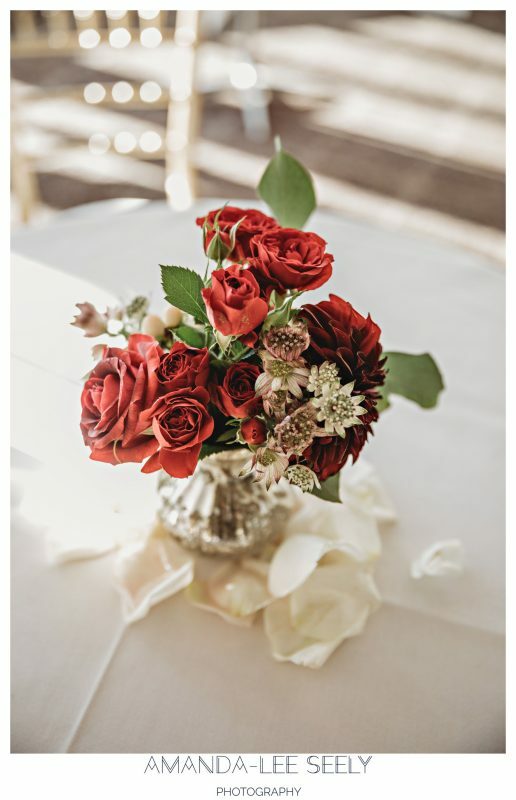 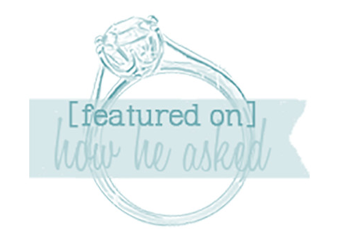 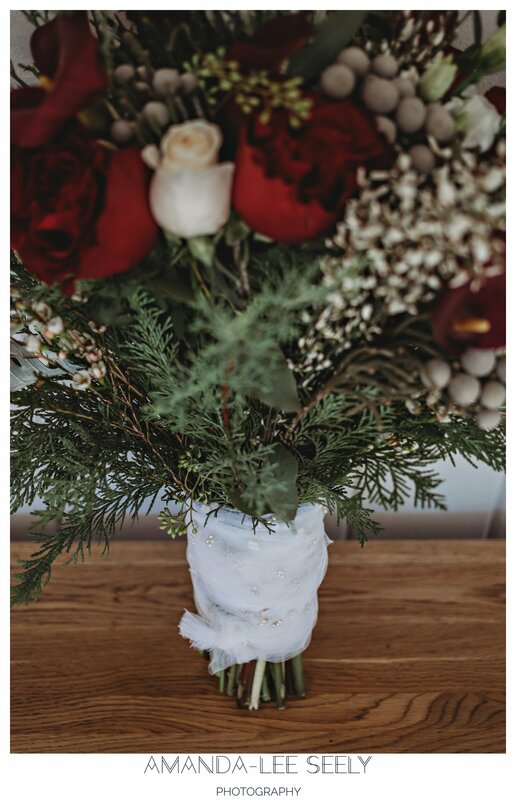 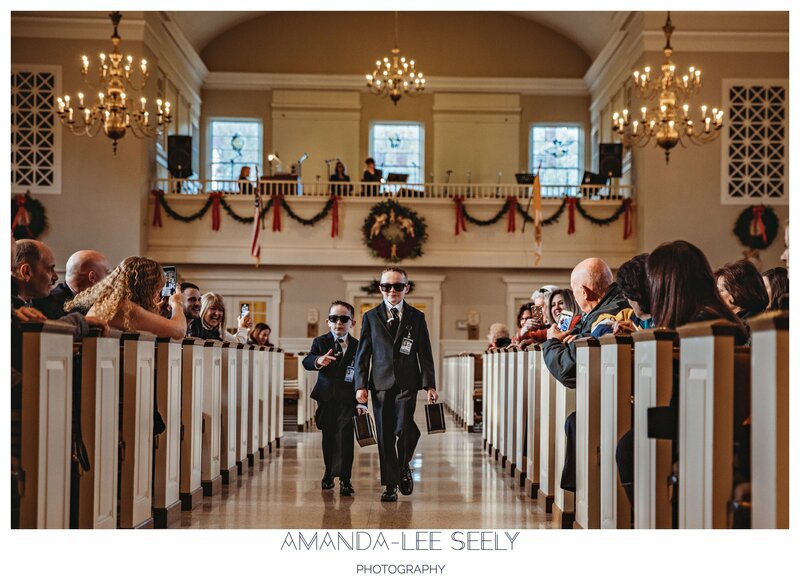 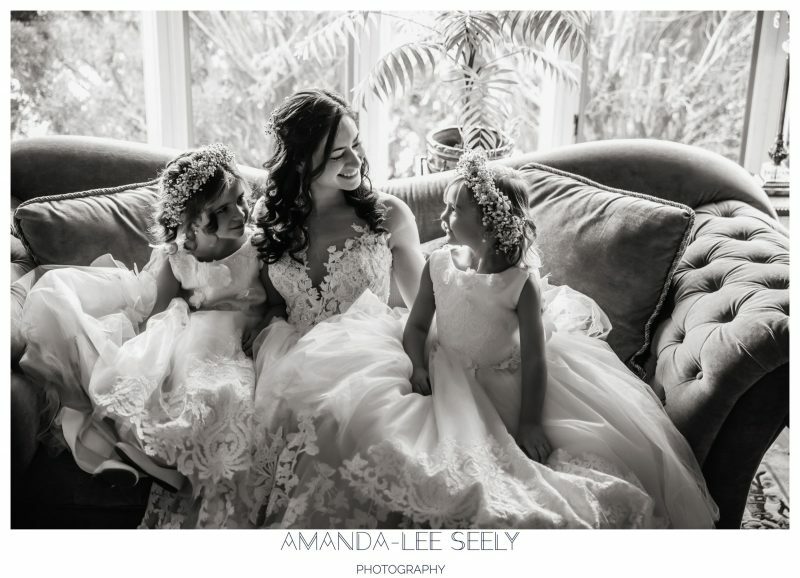 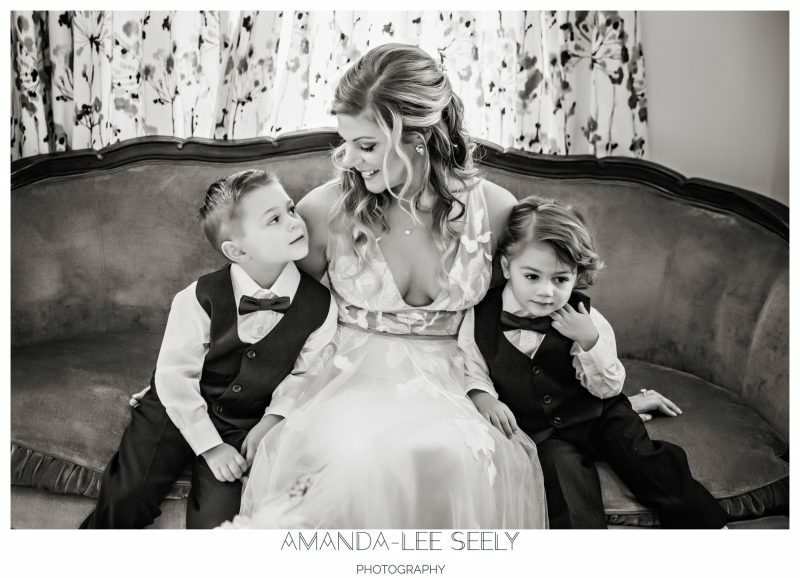 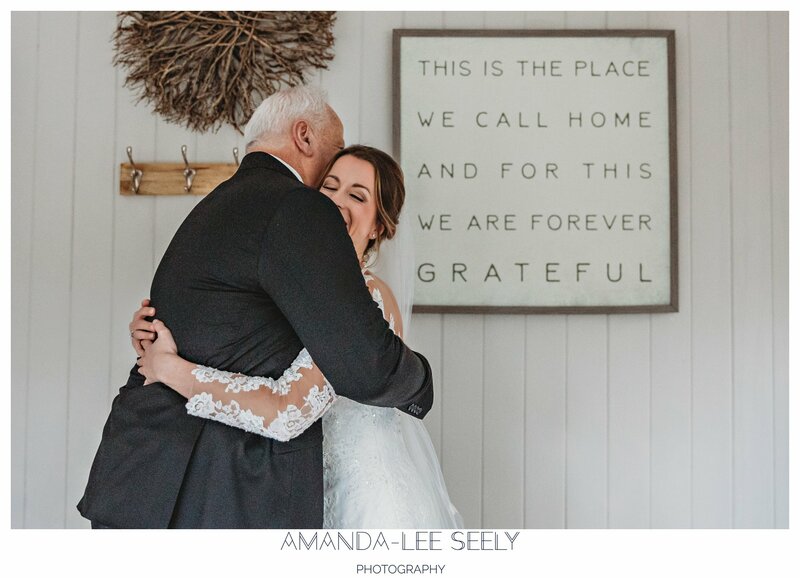 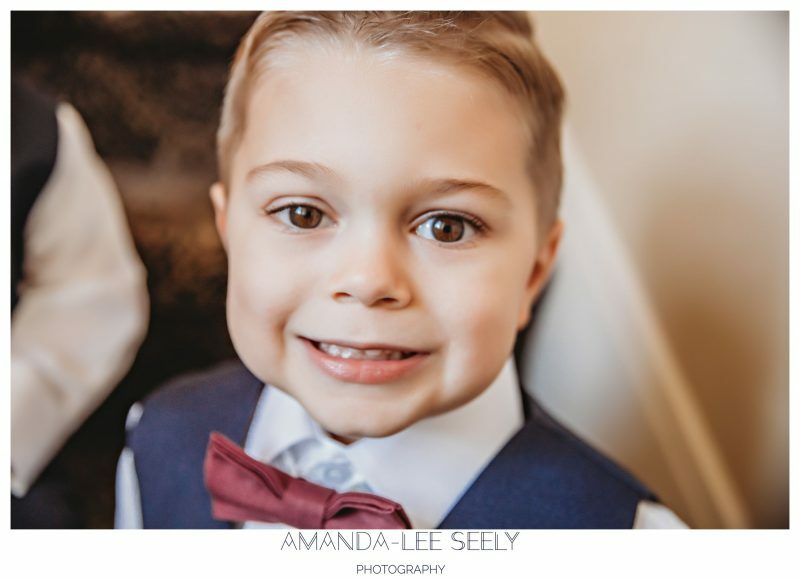 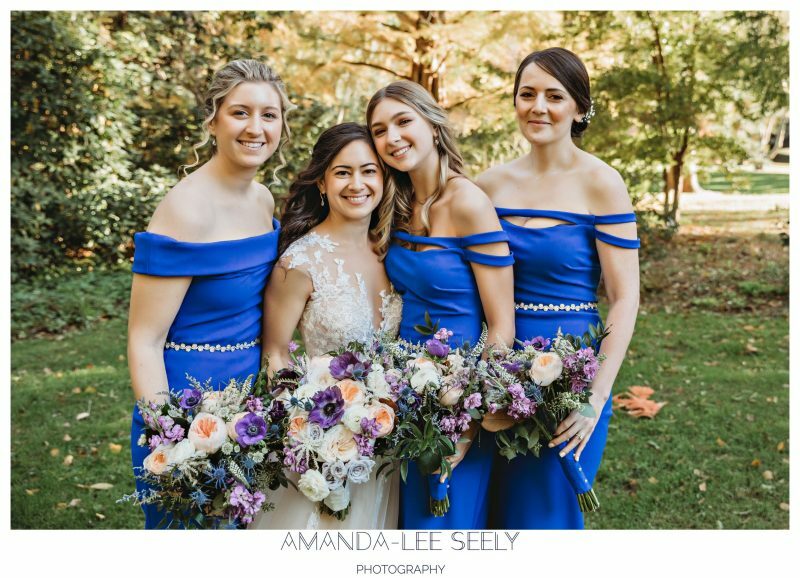 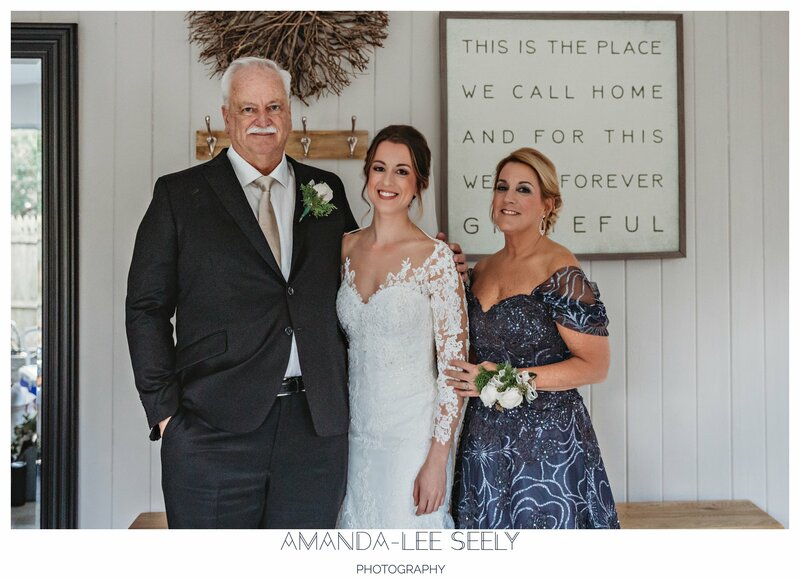 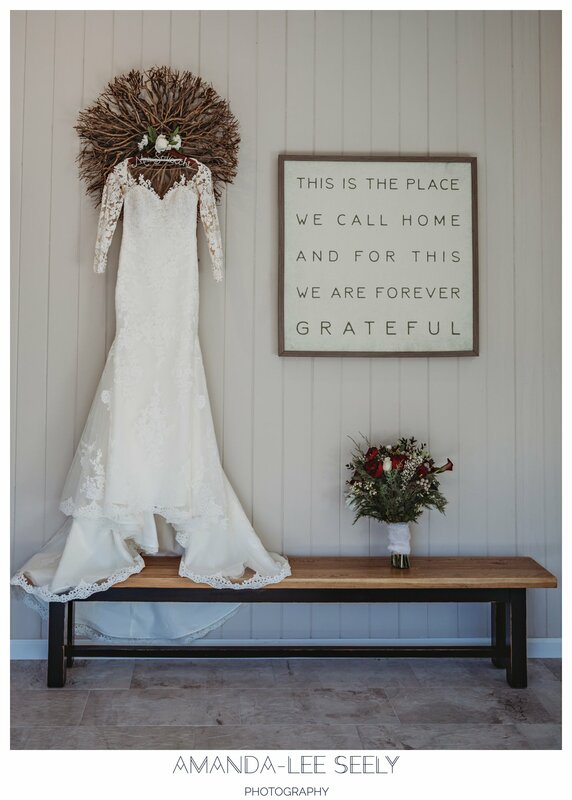 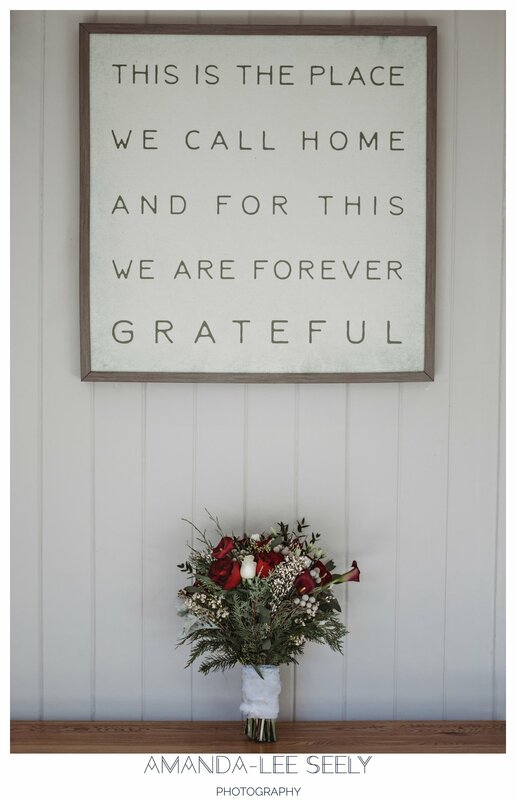 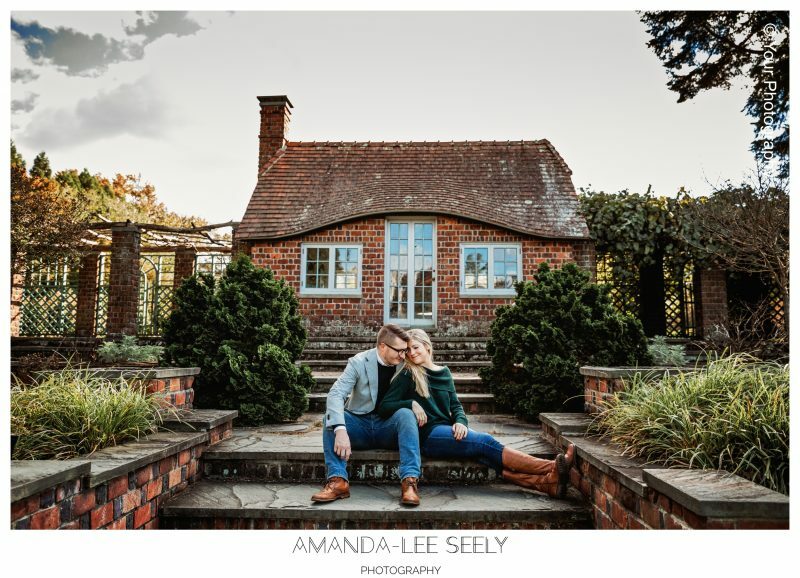 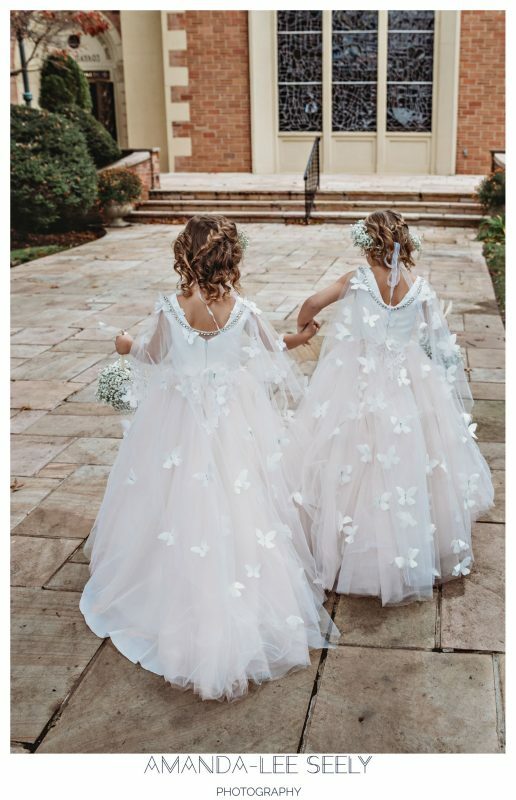 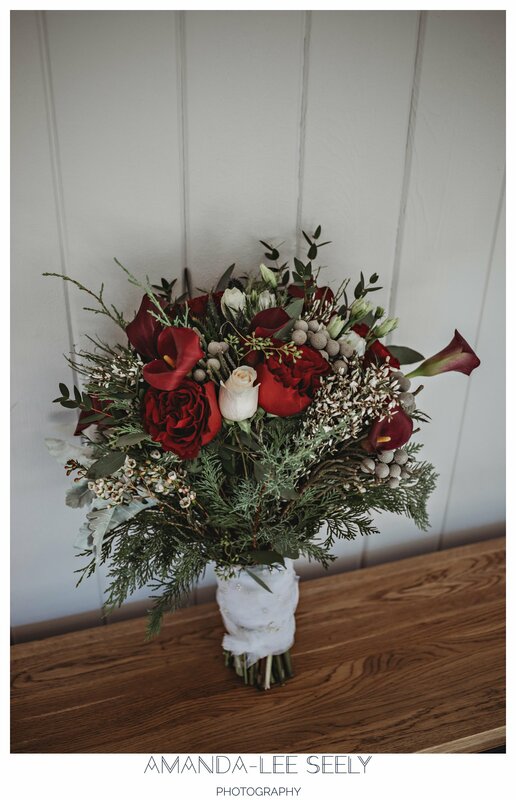 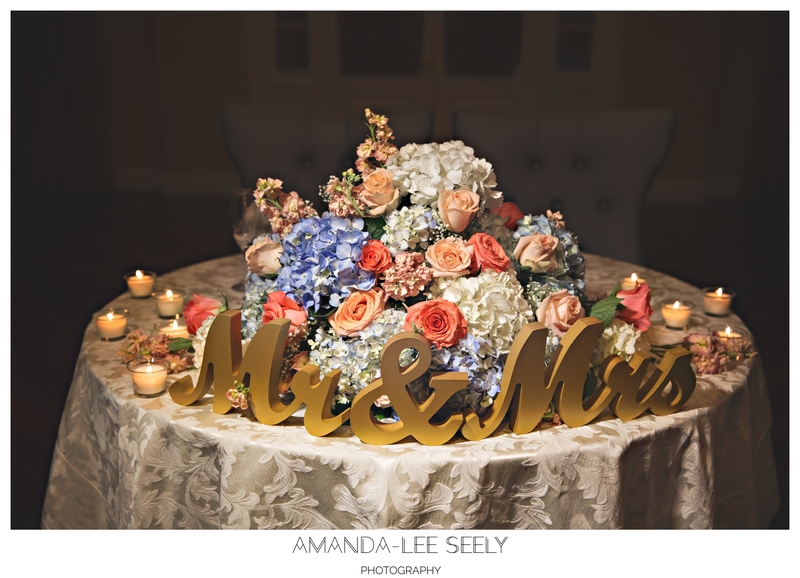 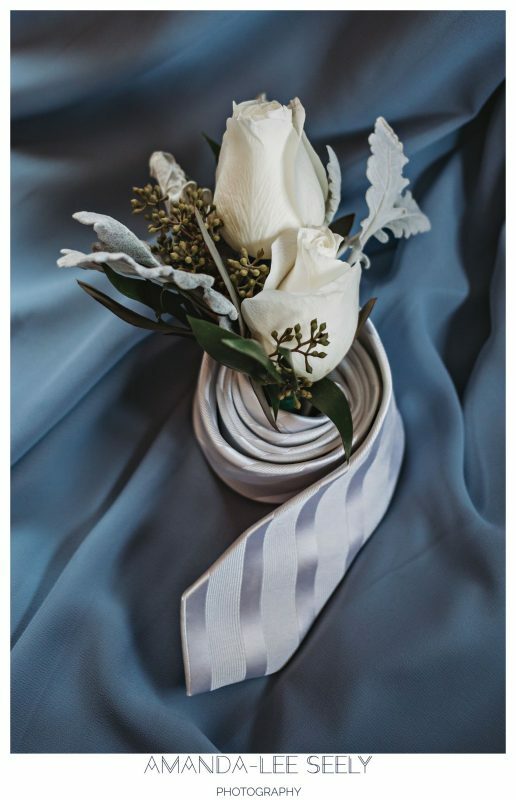 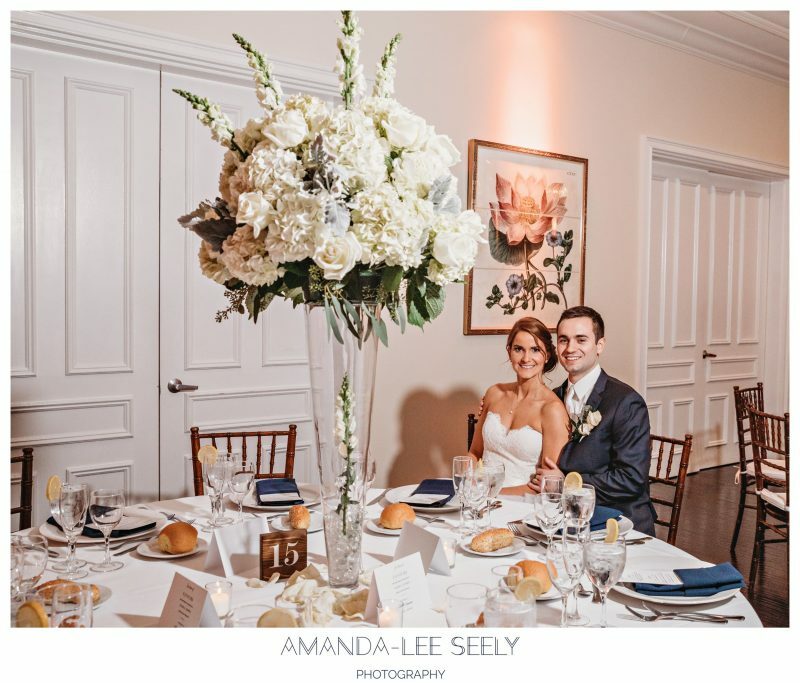 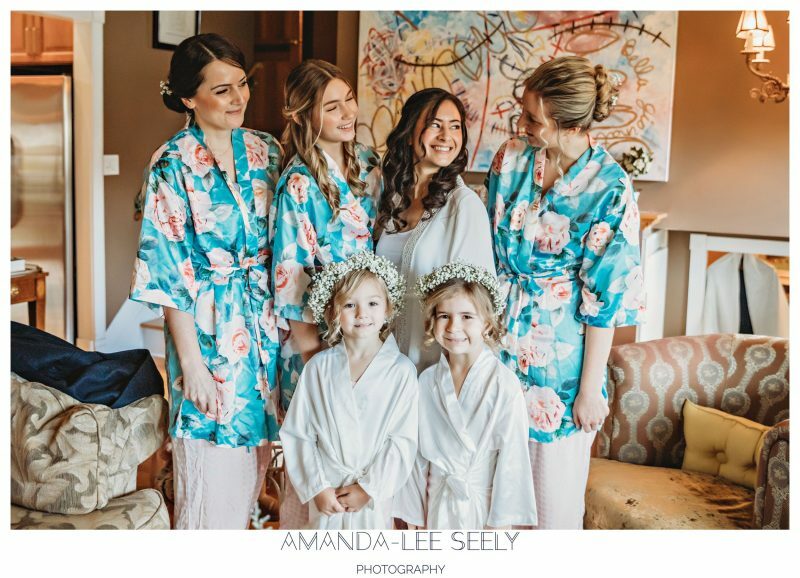 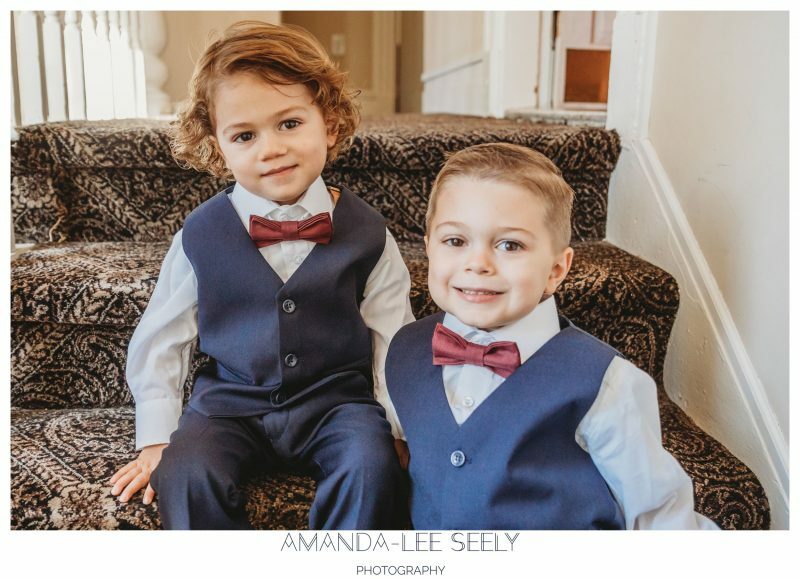 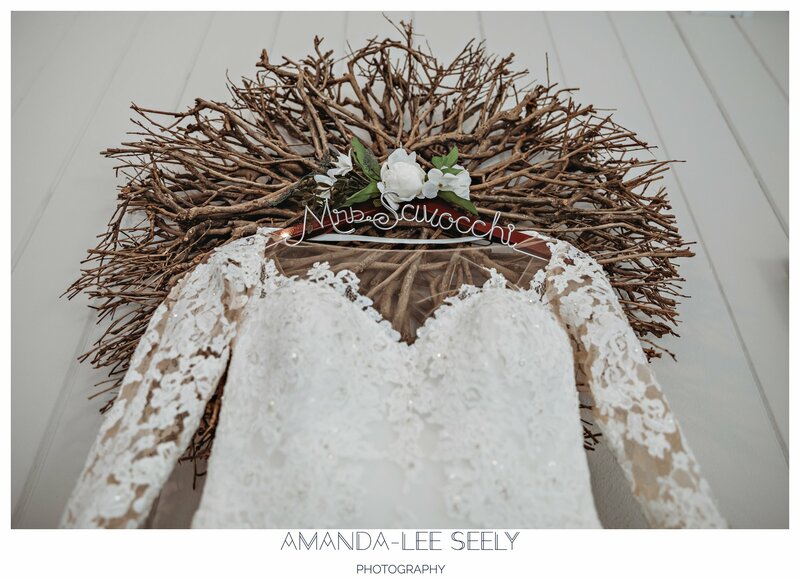 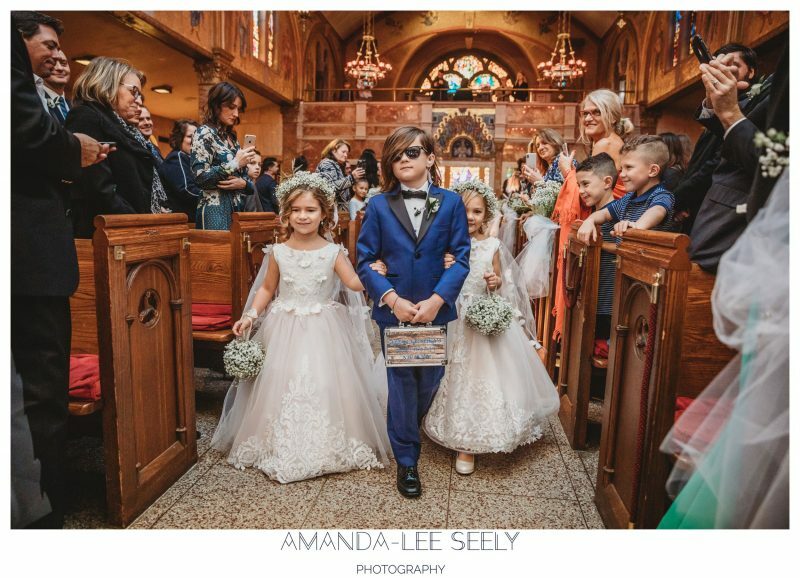 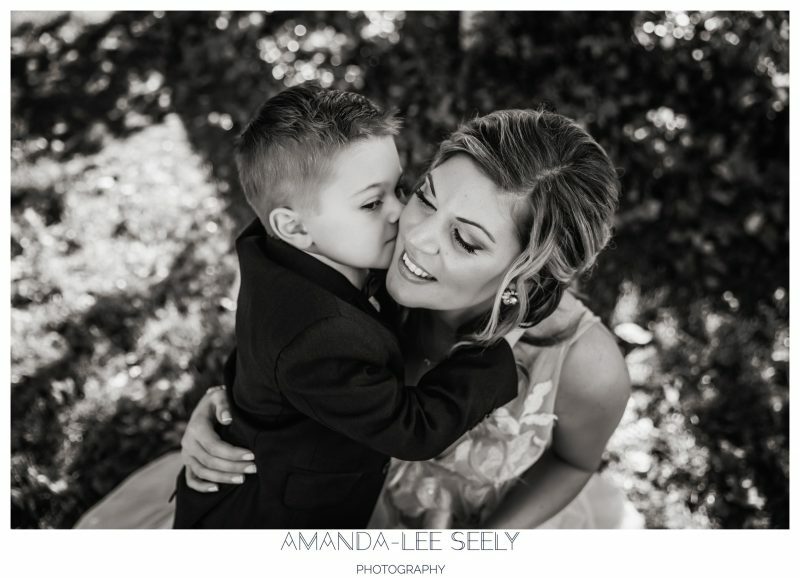 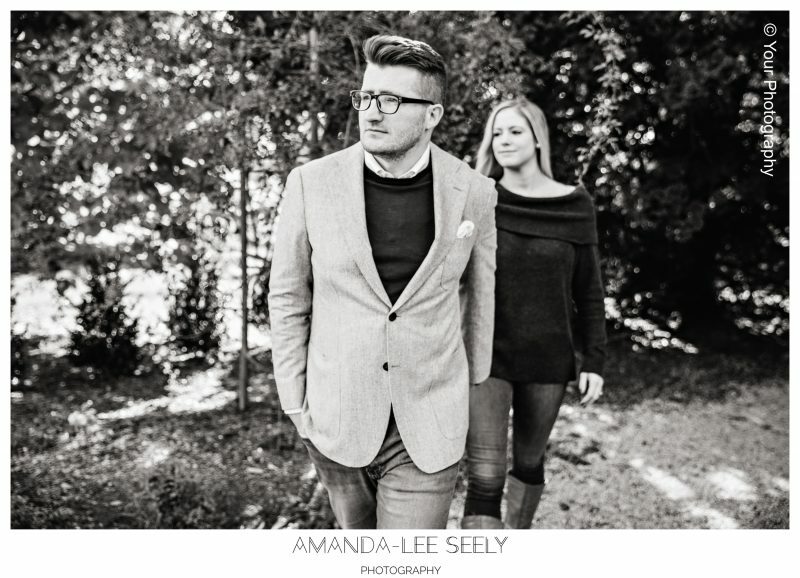 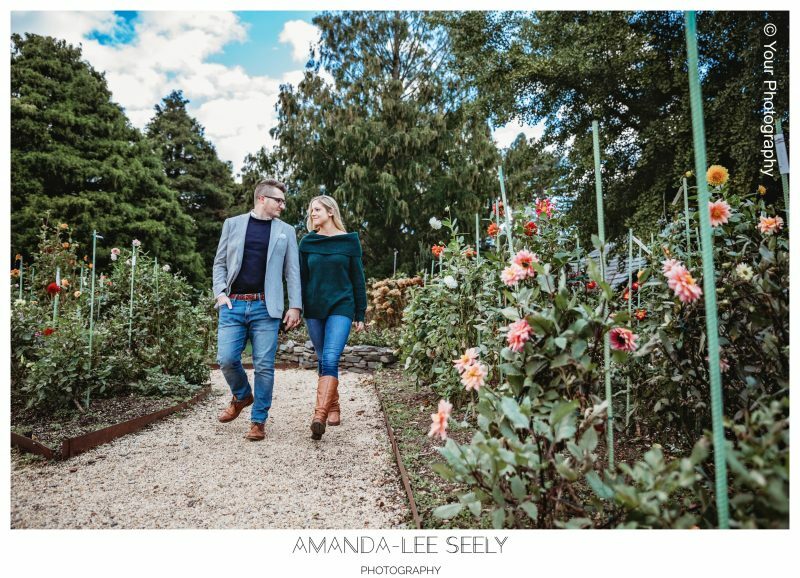 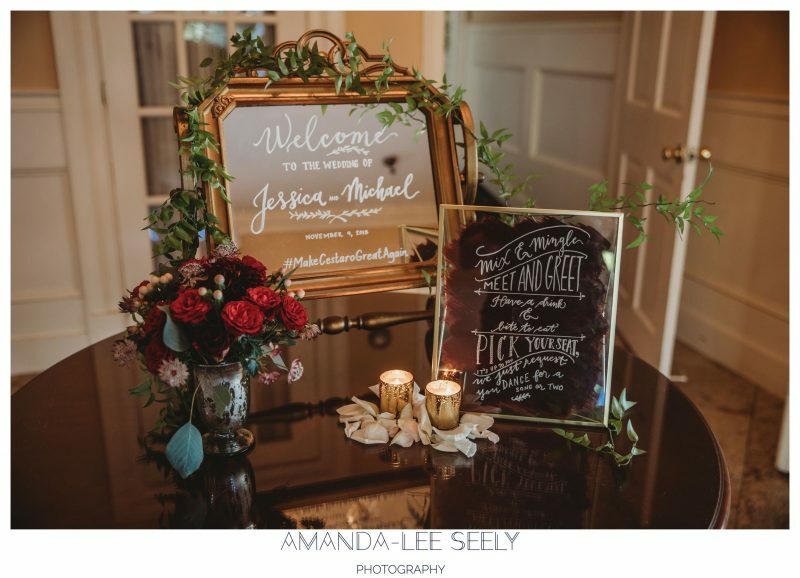 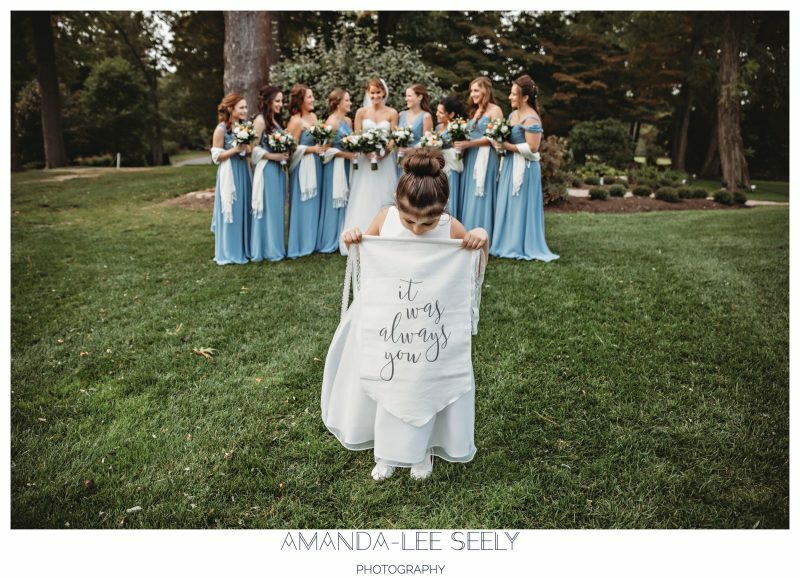 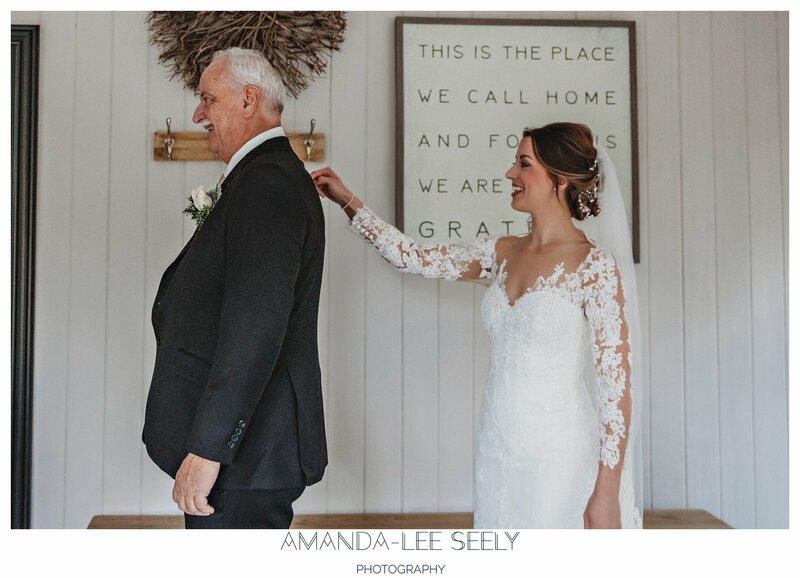 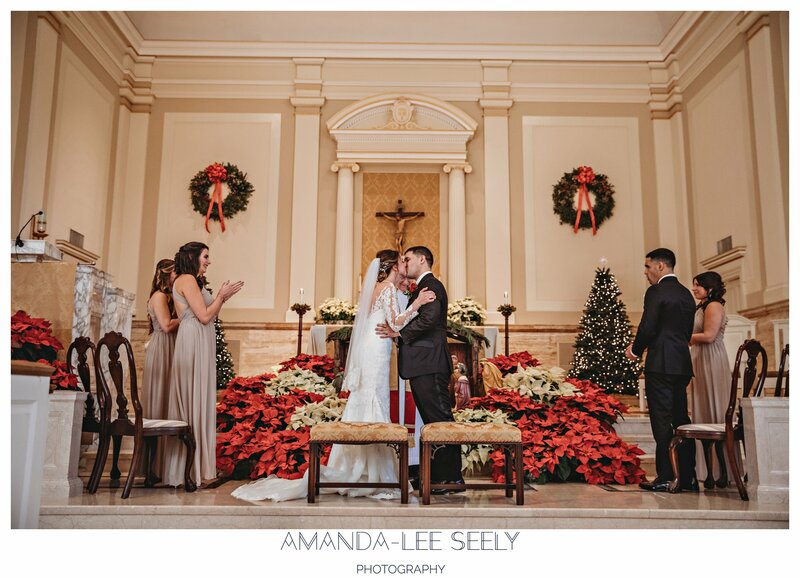 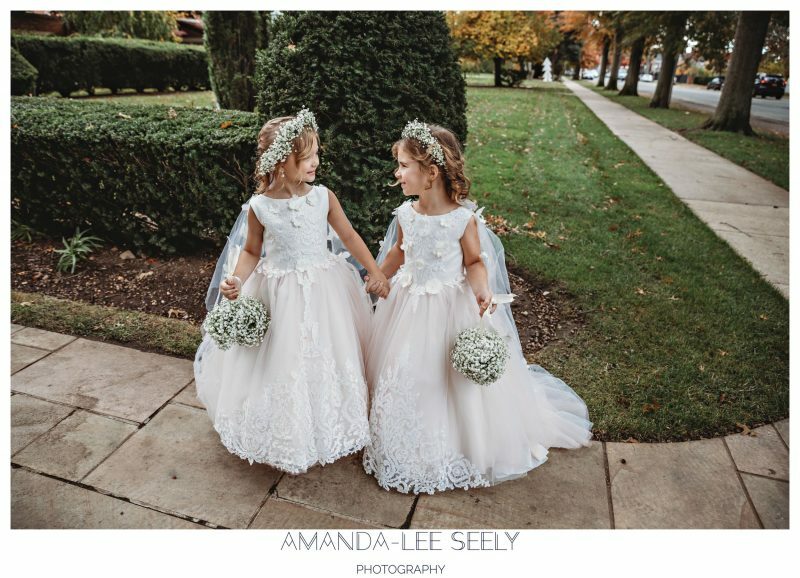 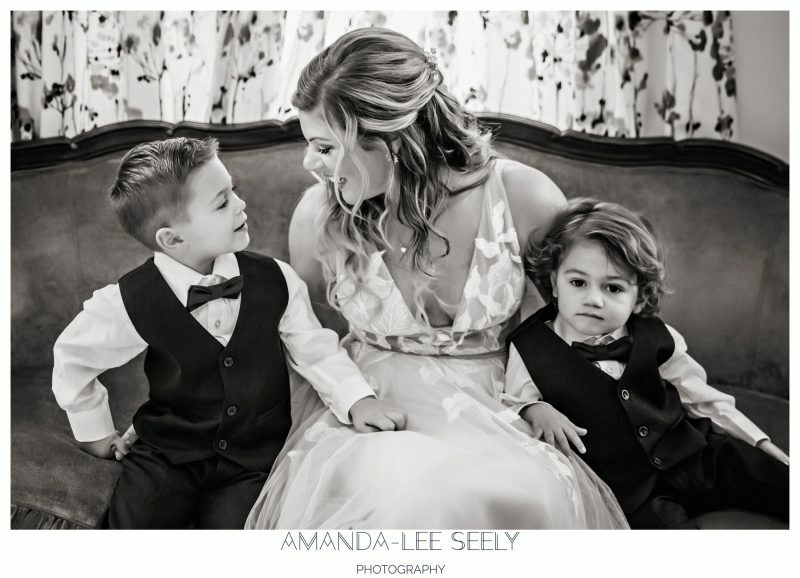 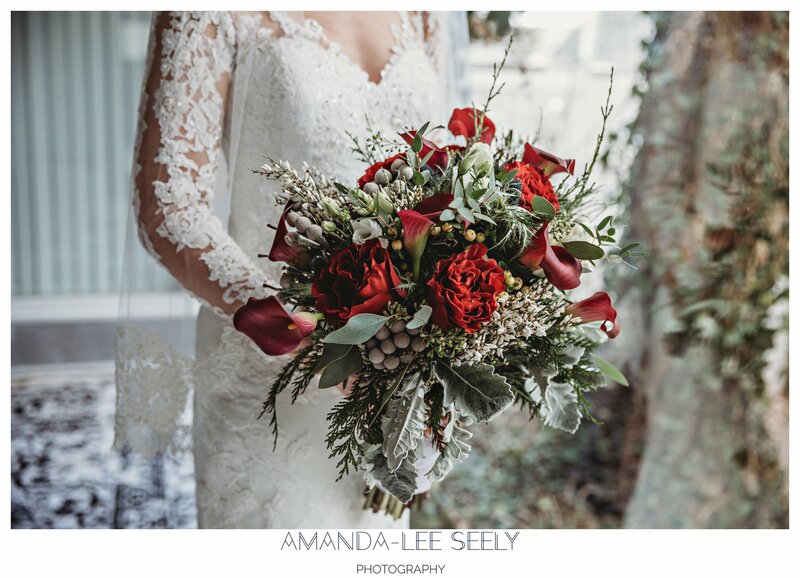 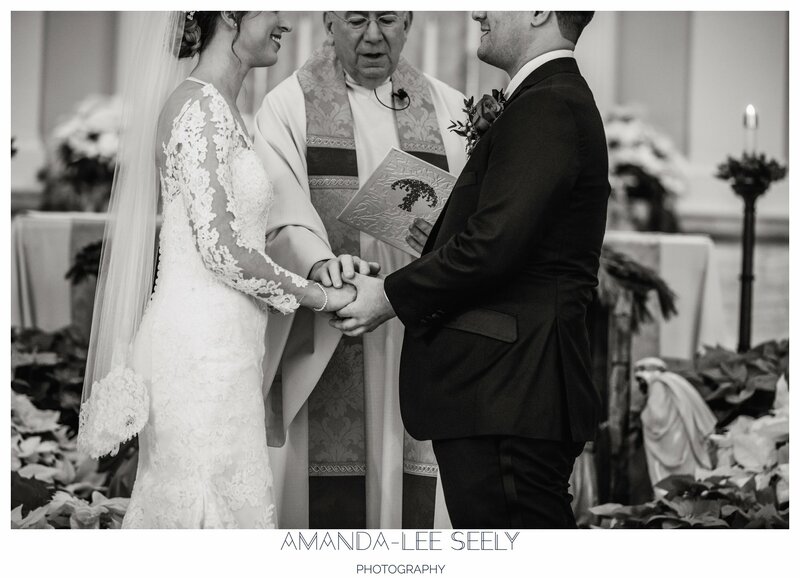 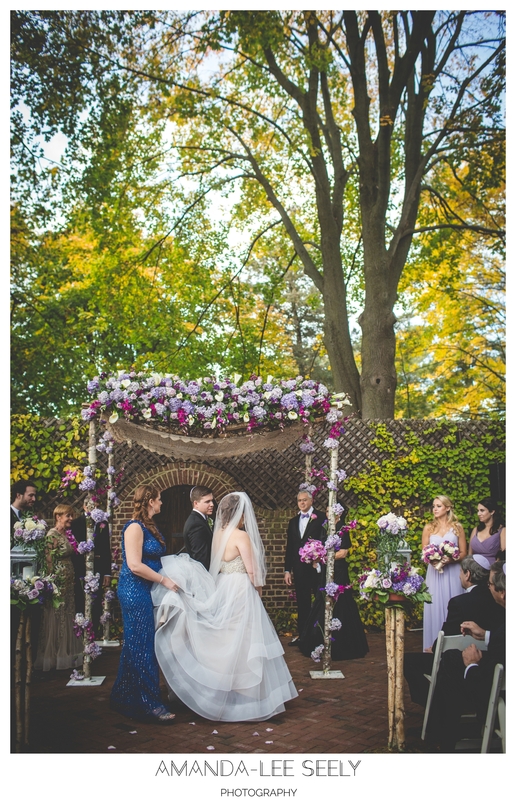 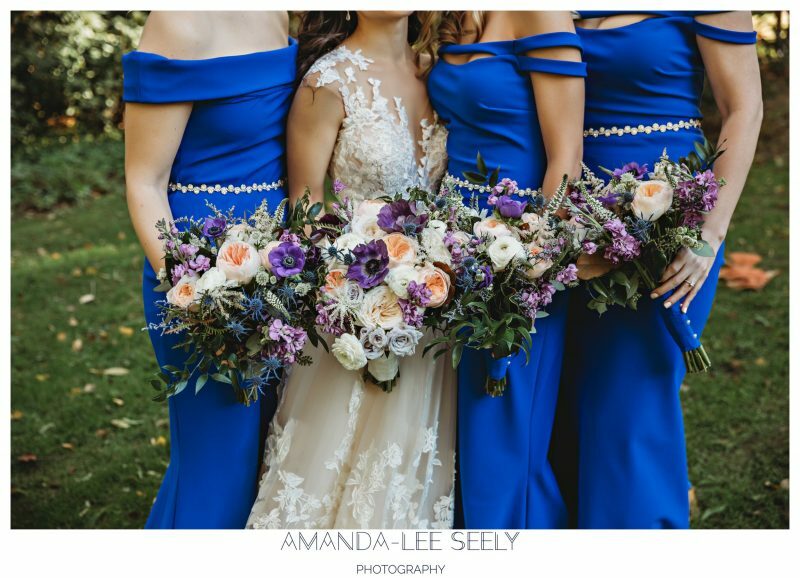 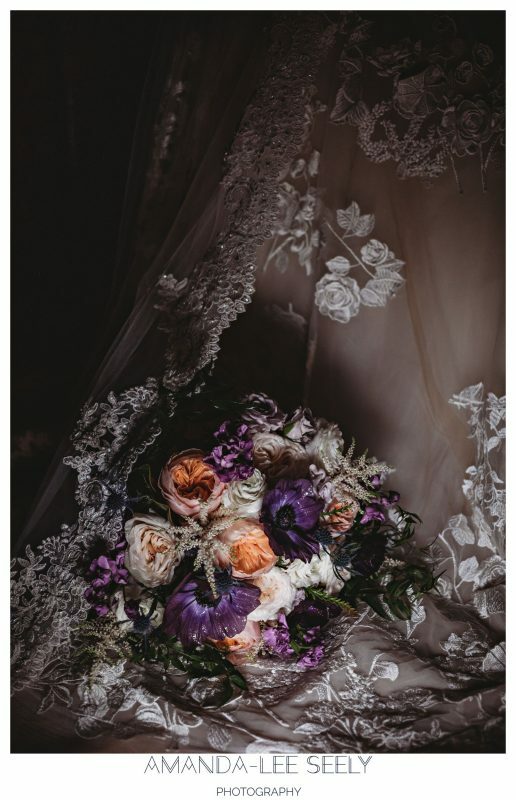 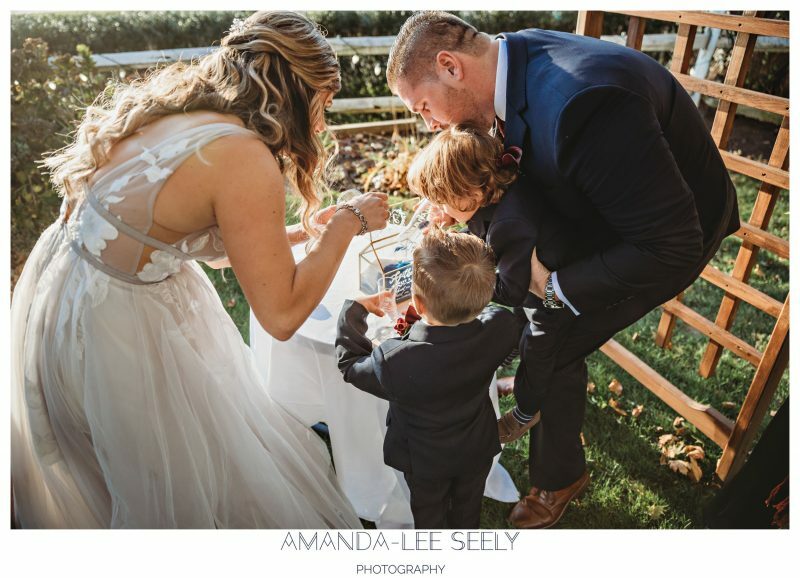 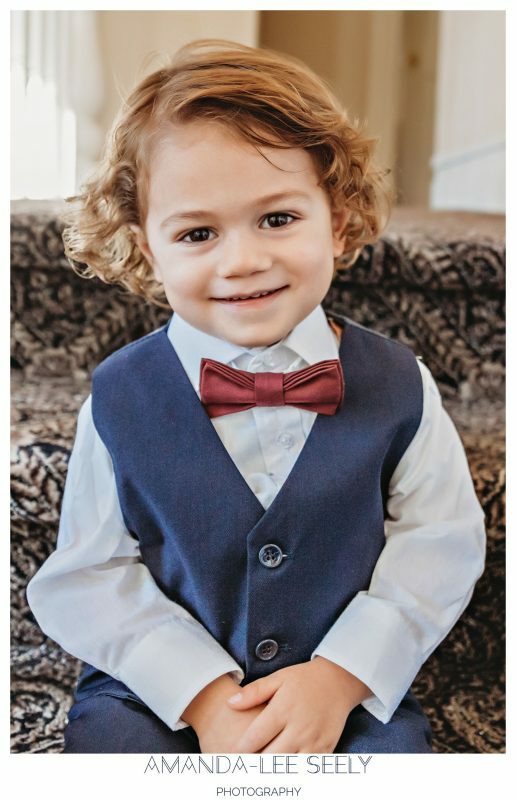 I can not wait for their special day at Flowerfield Celebrations in St. James coming up soon! 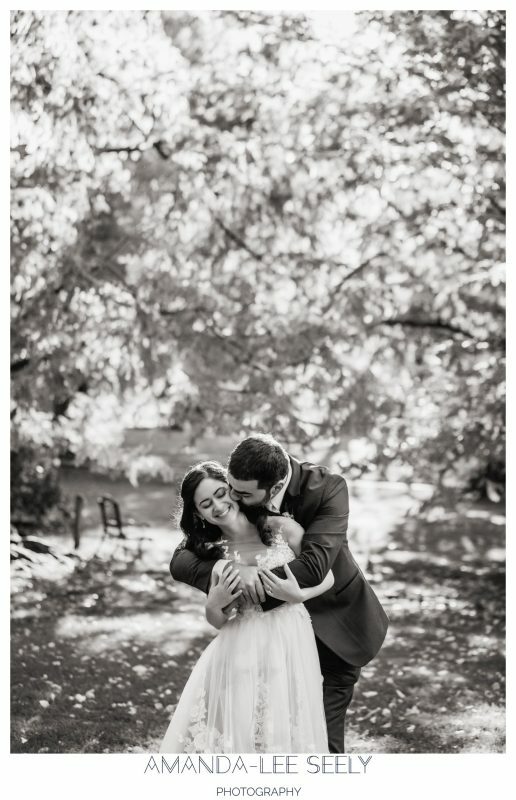 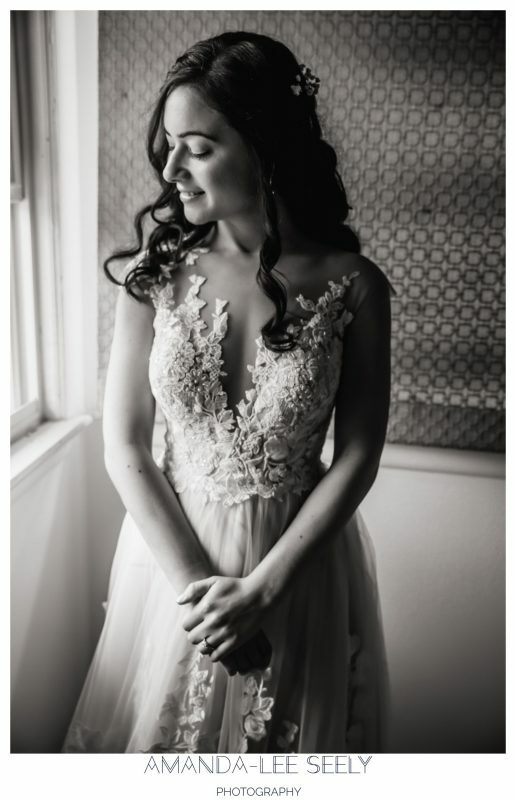 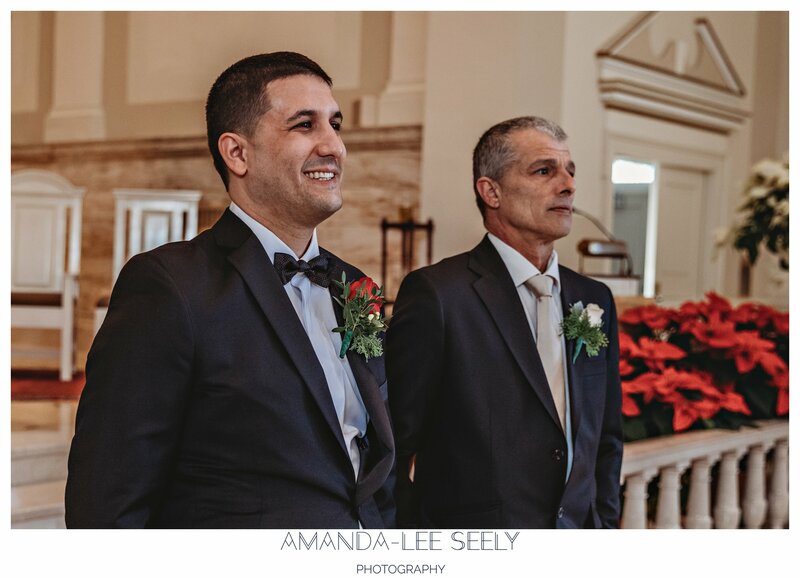 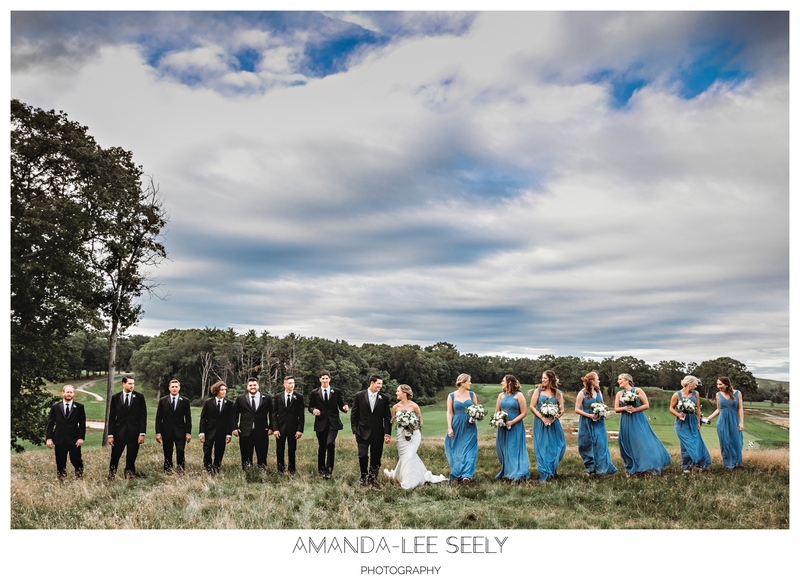 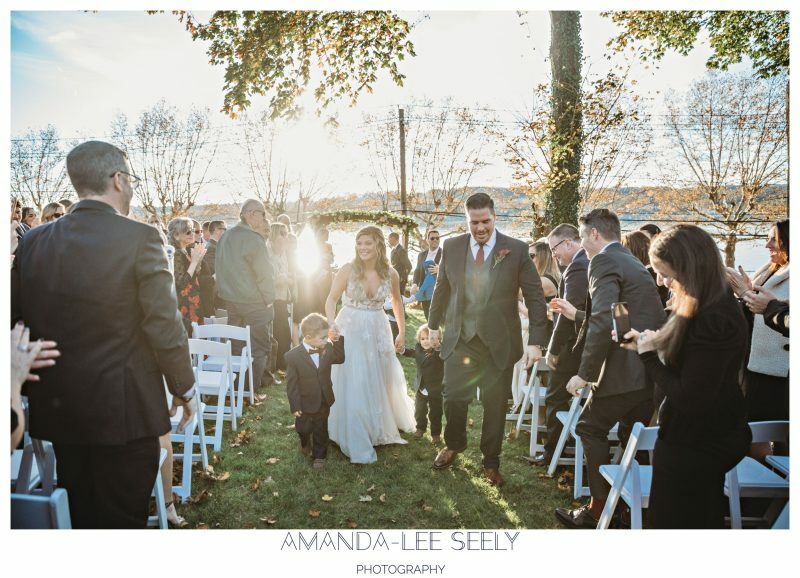 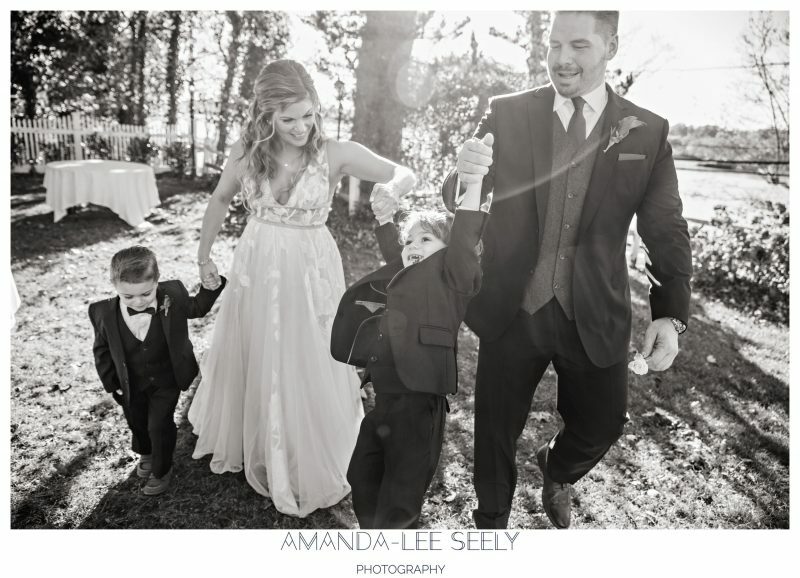 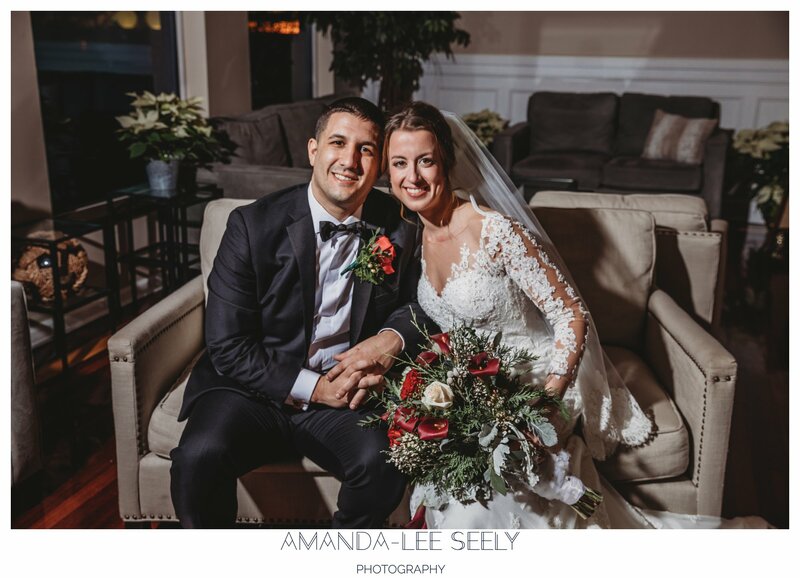 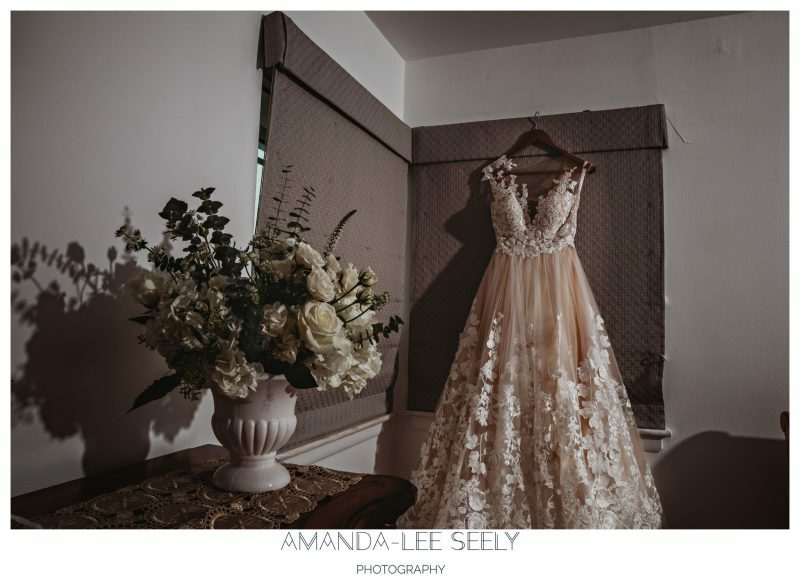 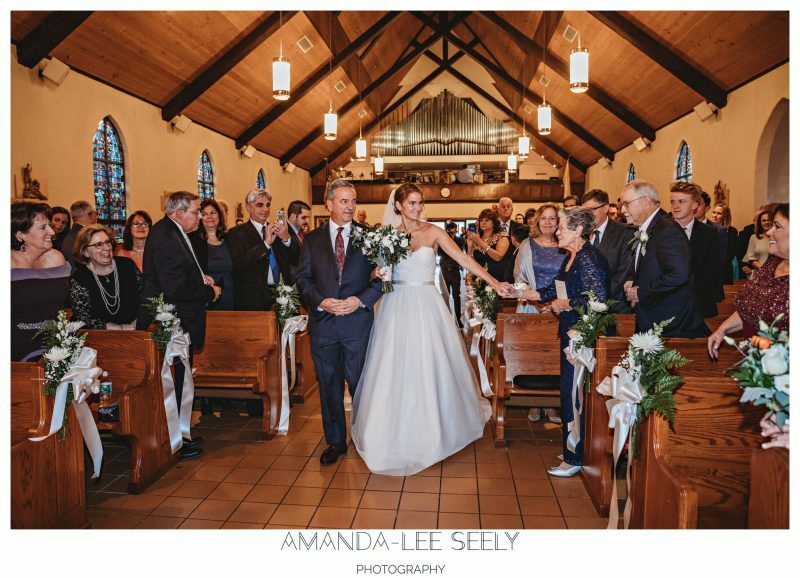 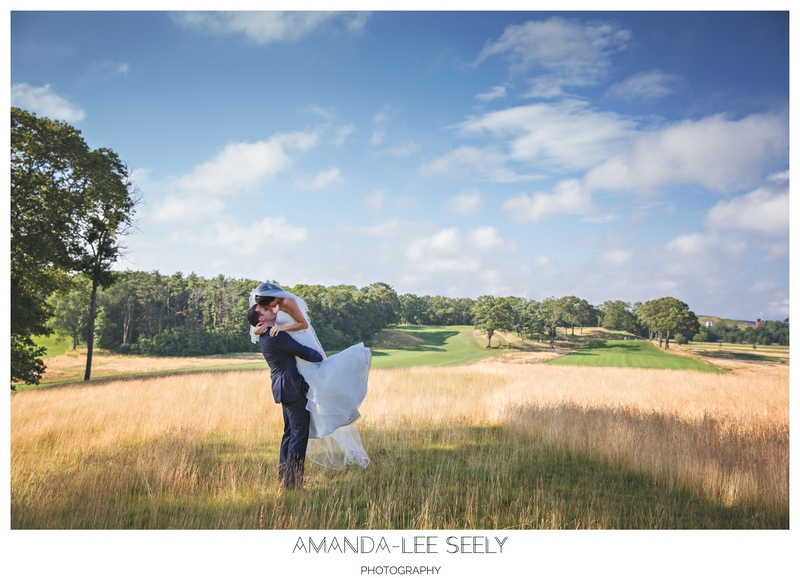 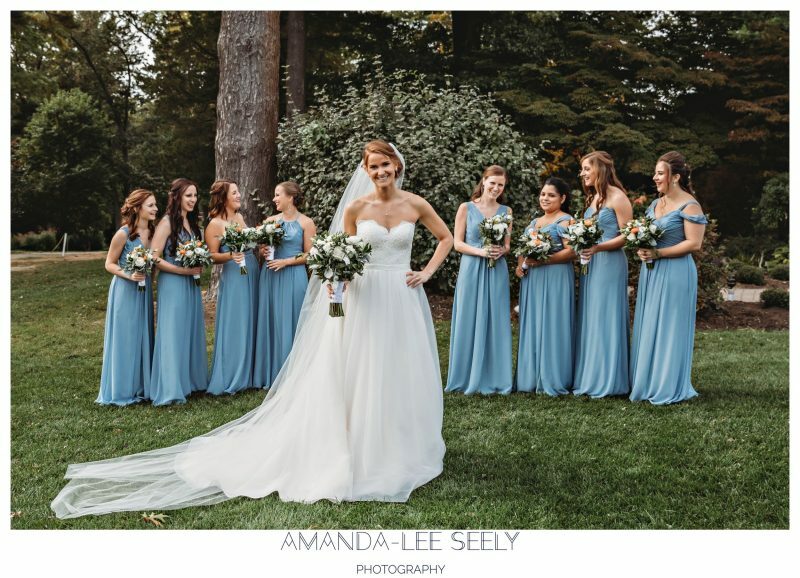 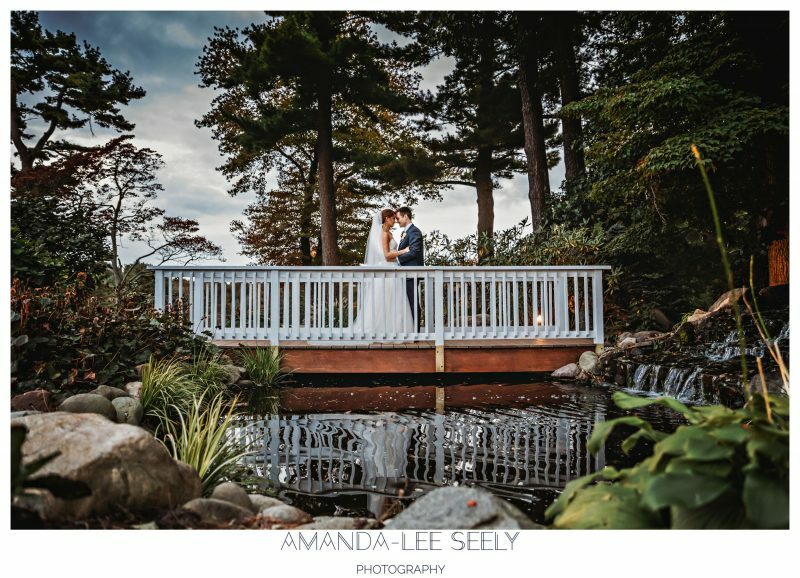 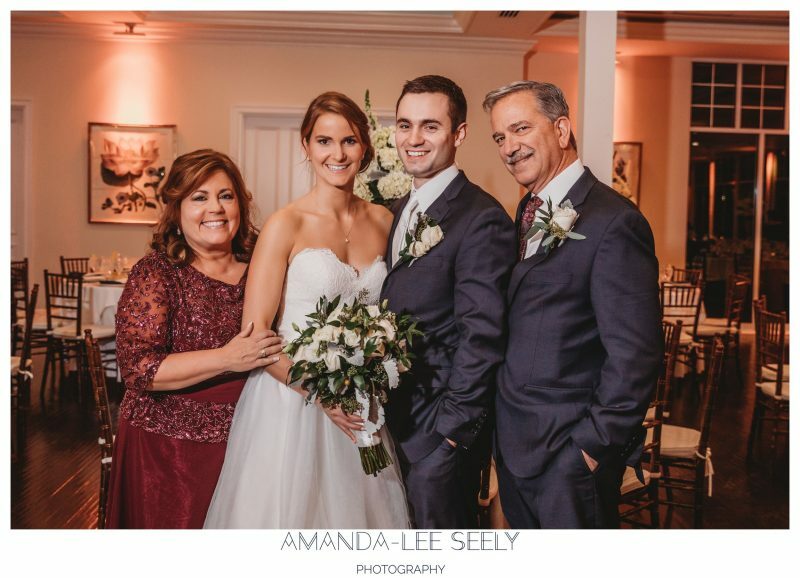 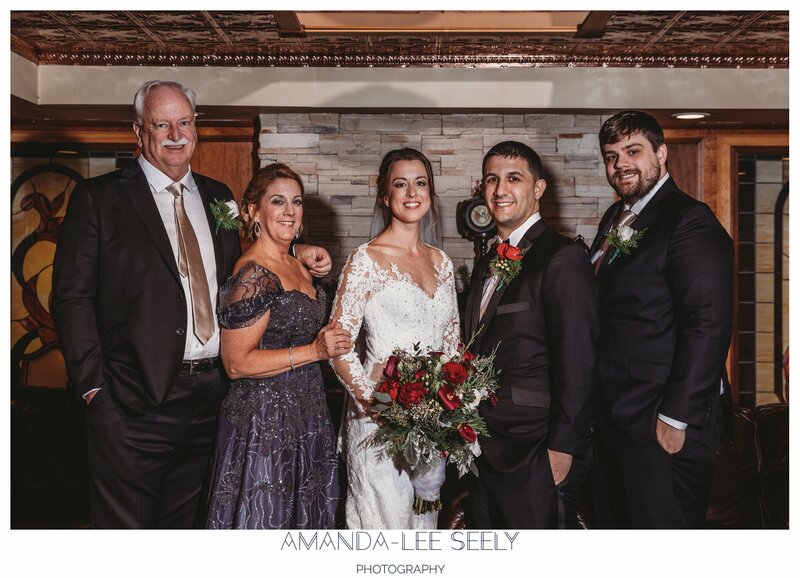 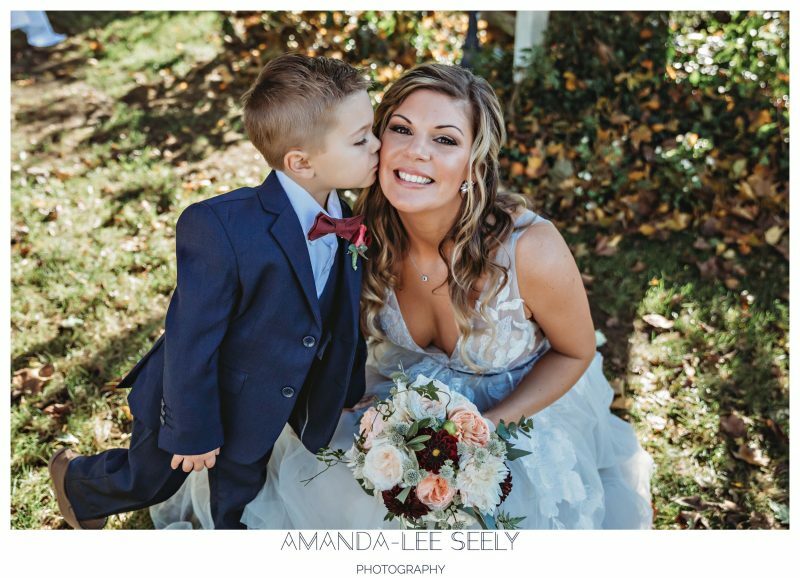 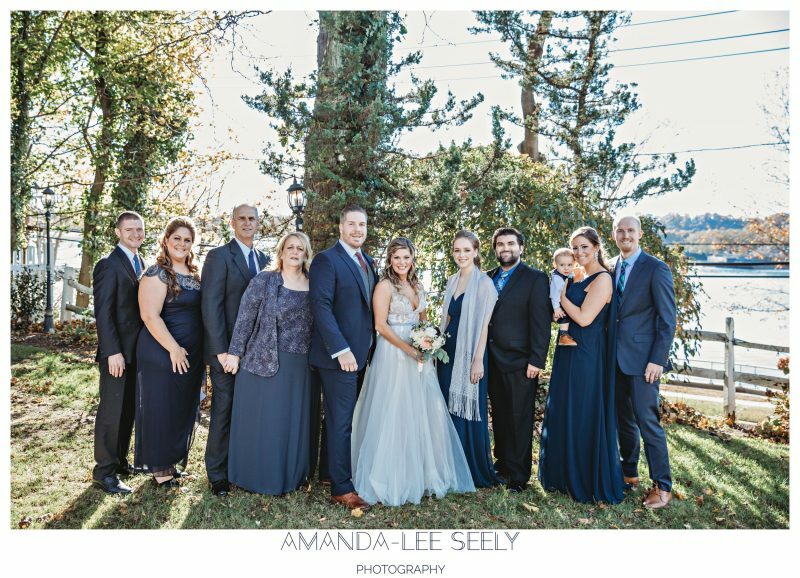 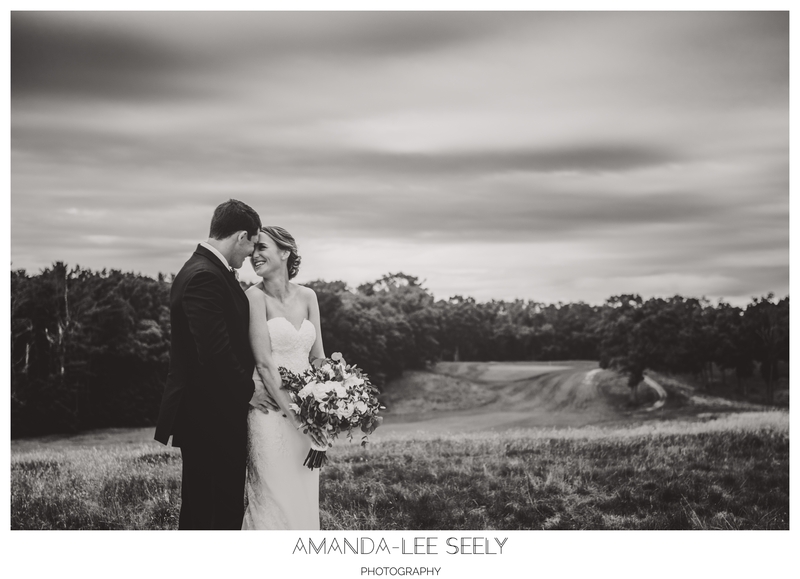 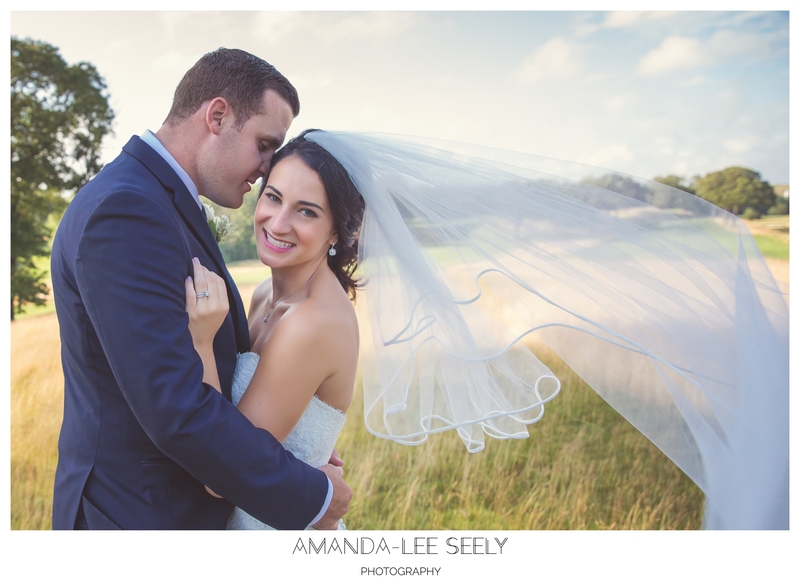 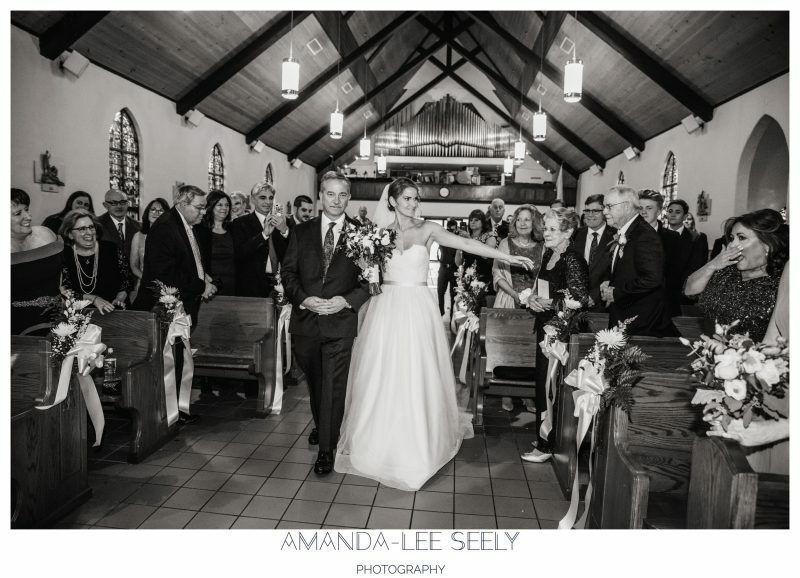 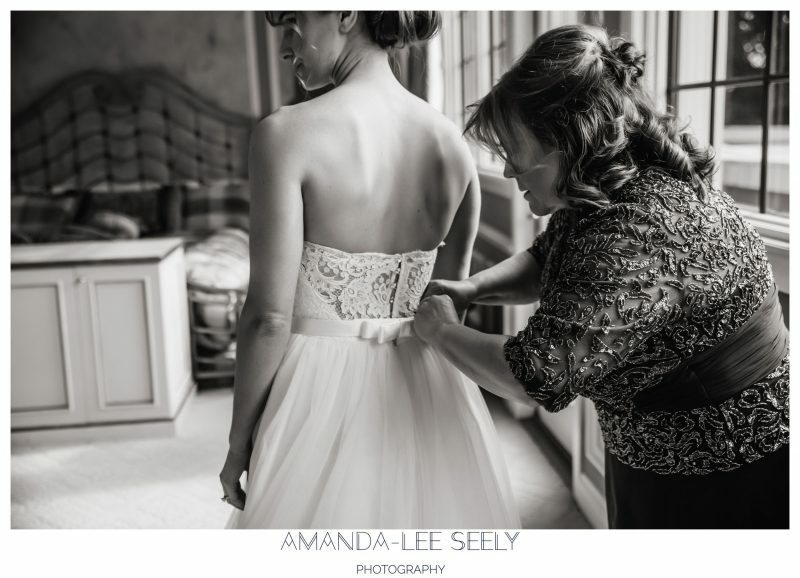 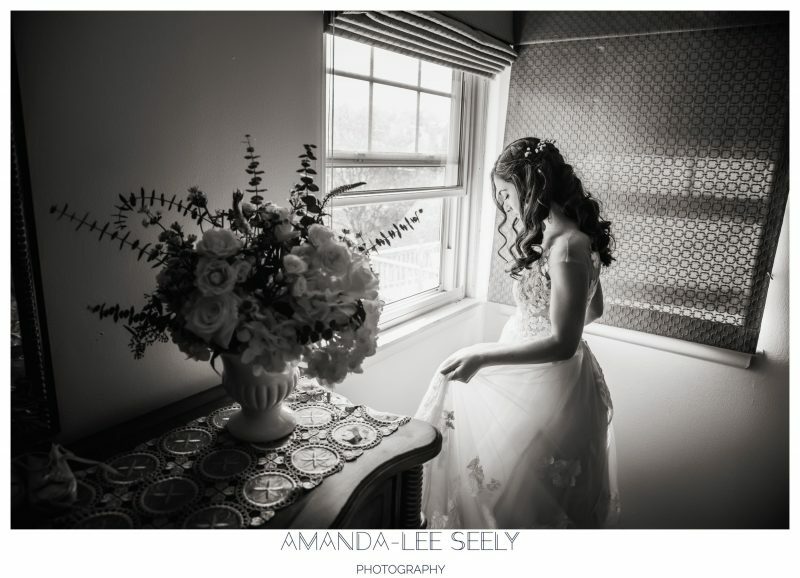 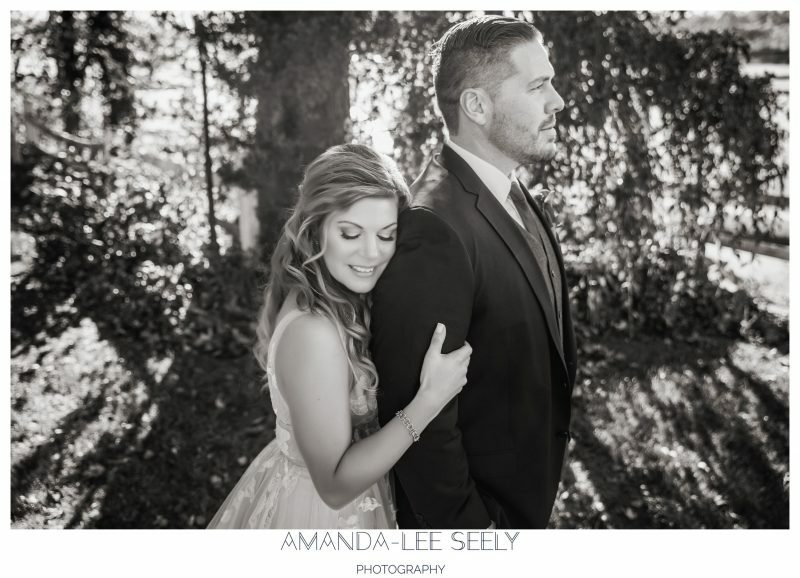 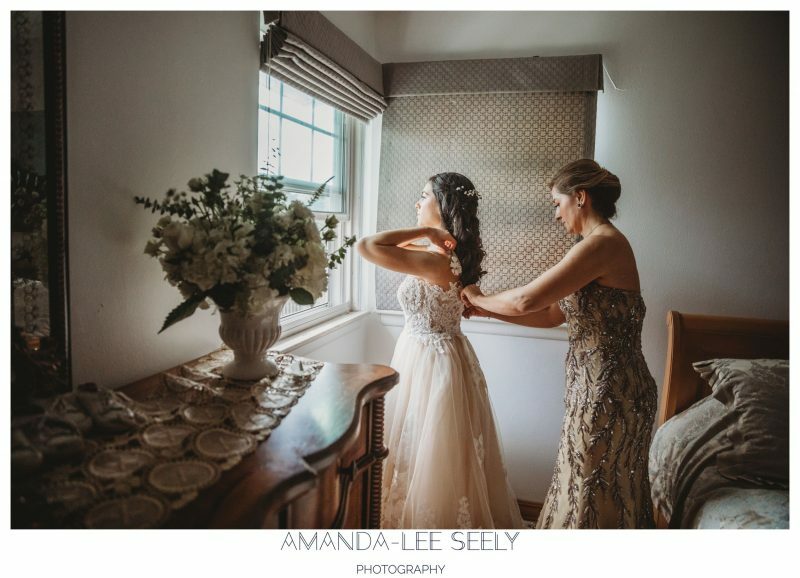 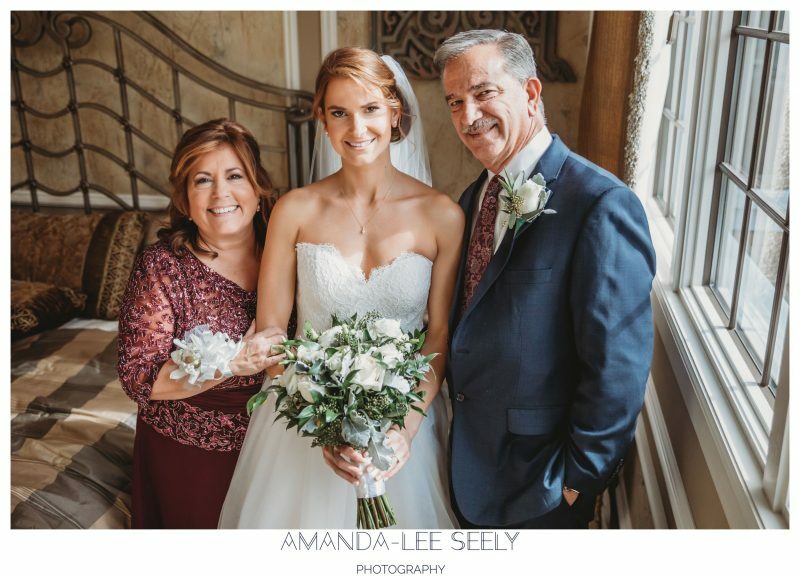 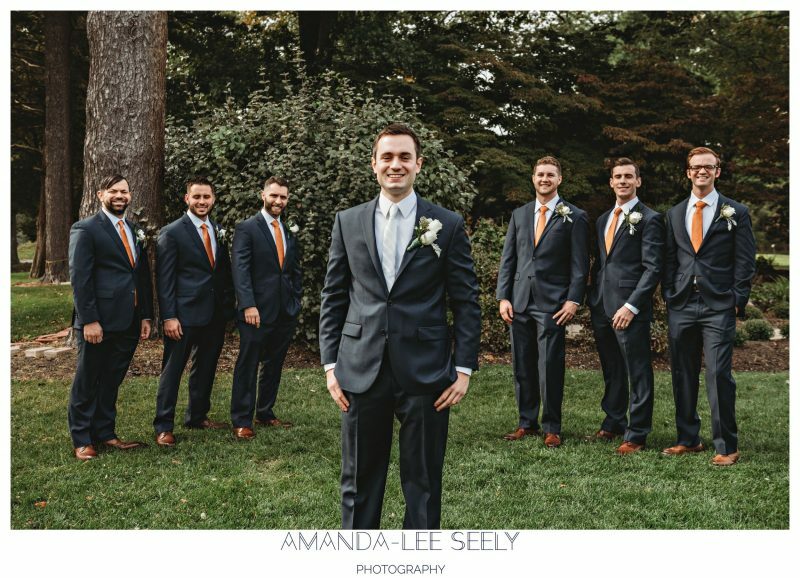 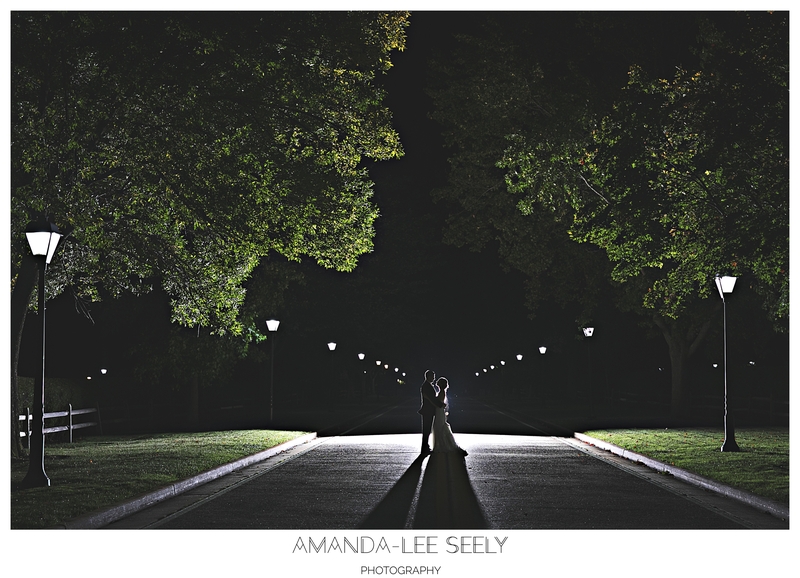 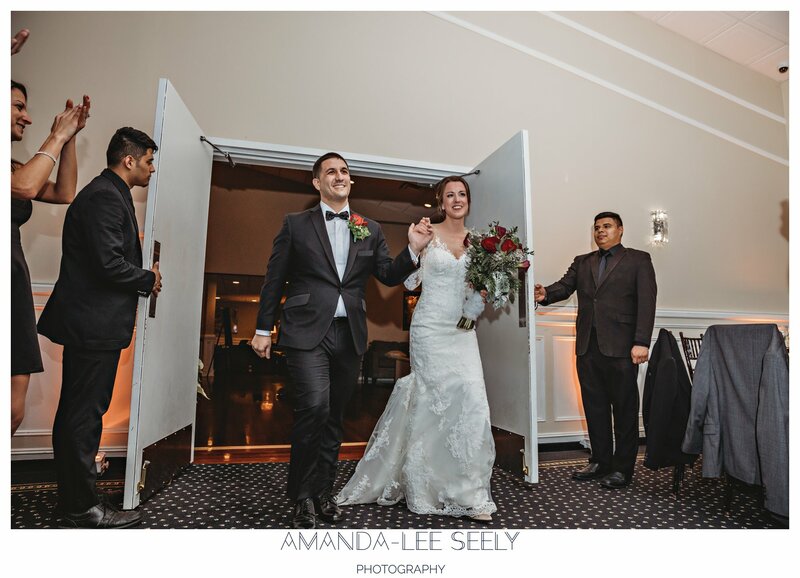 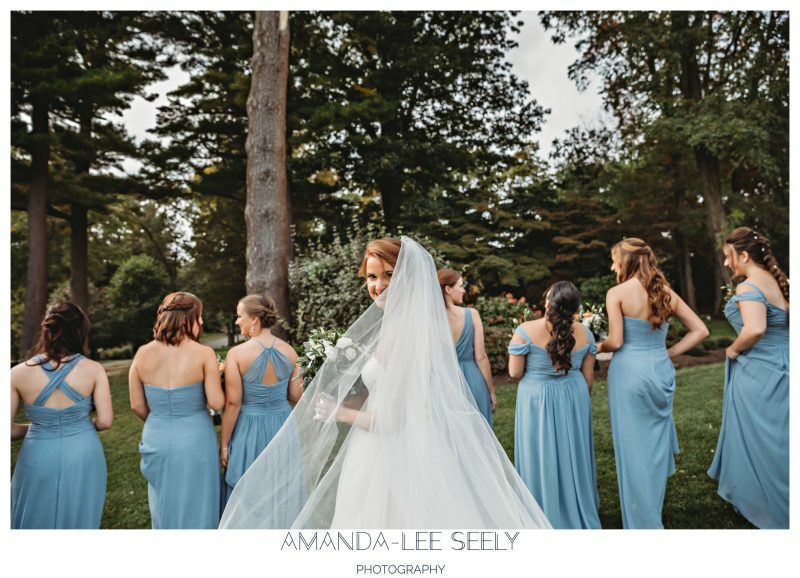 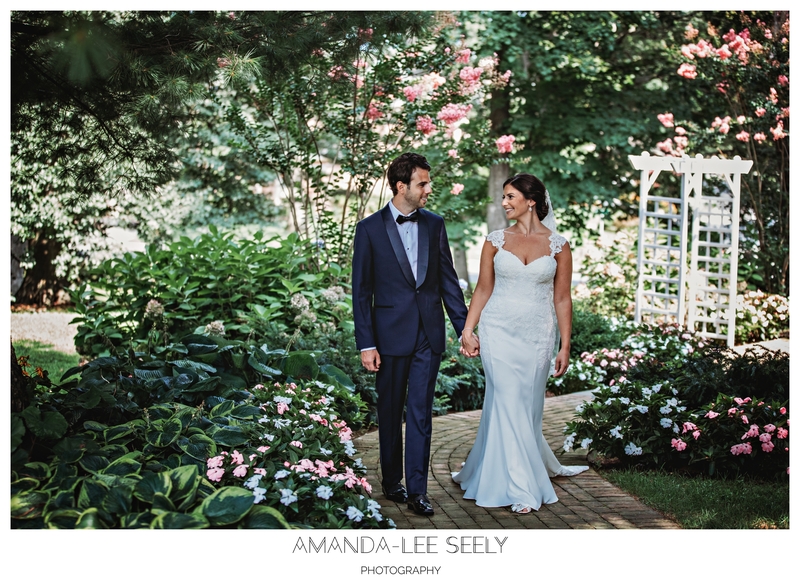 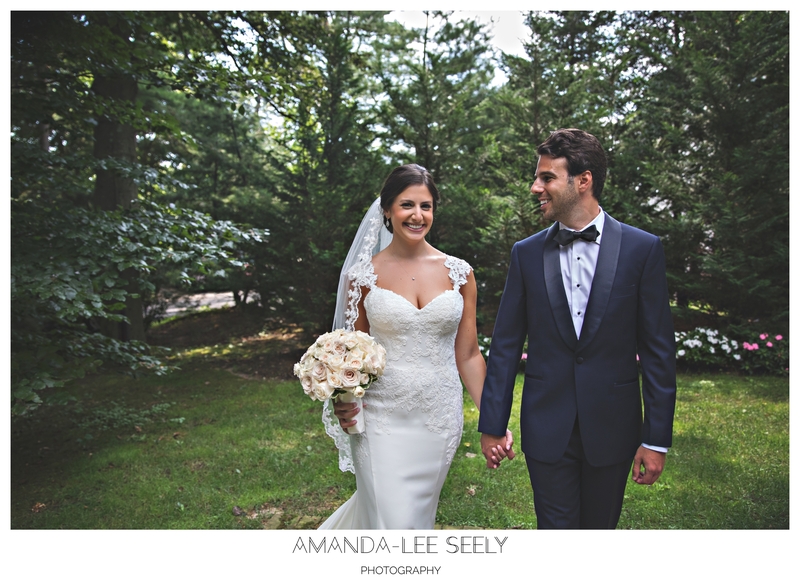 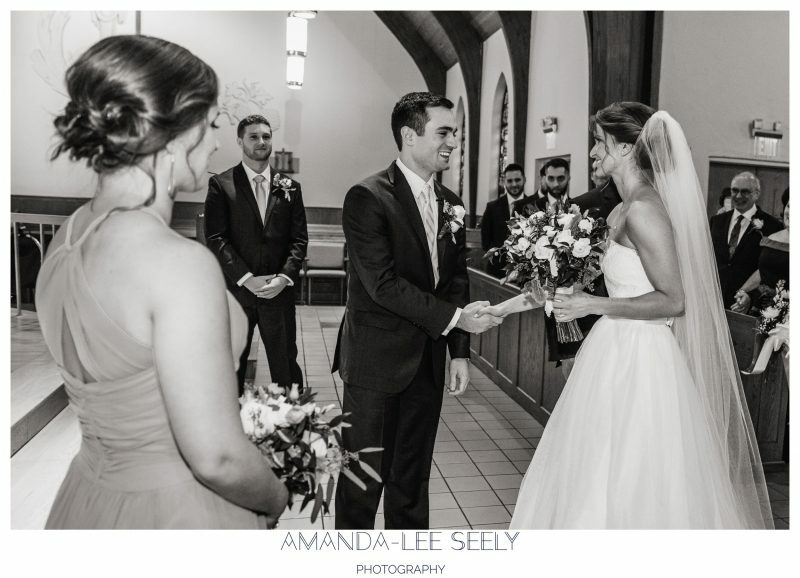 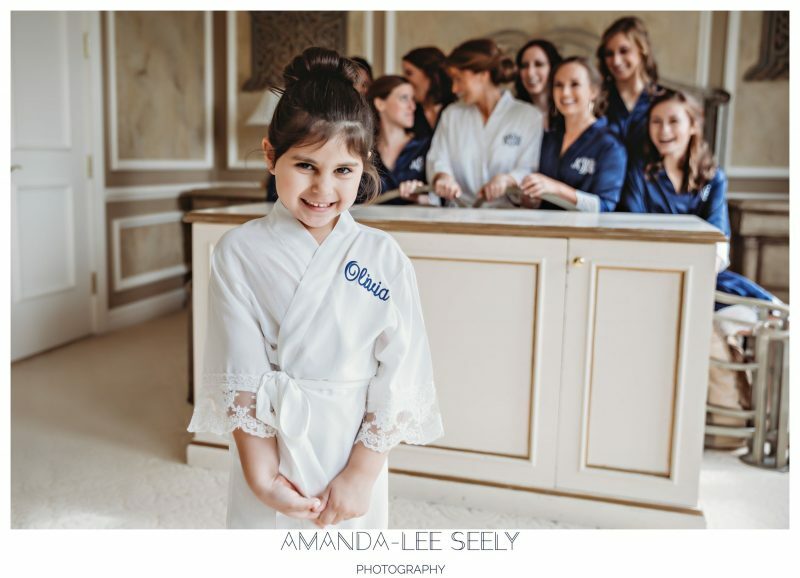 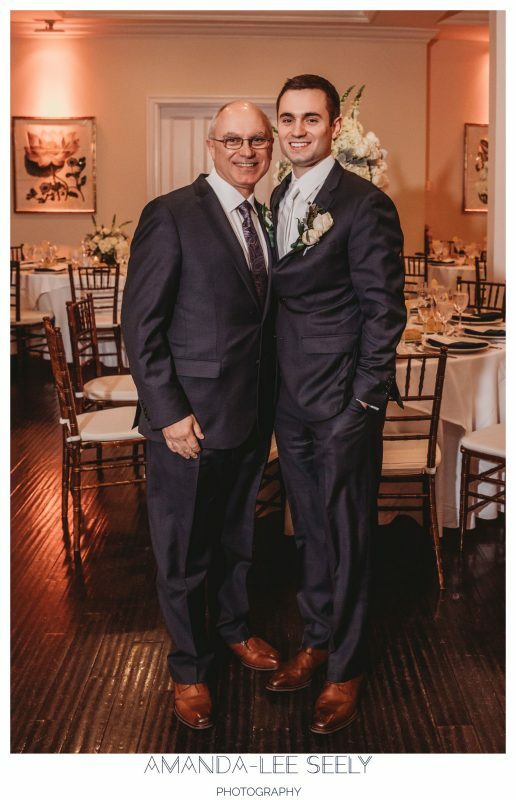 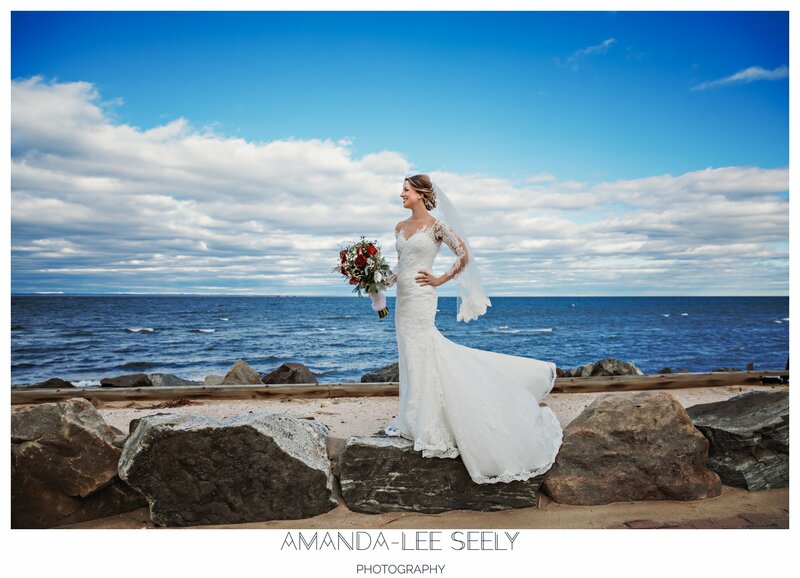 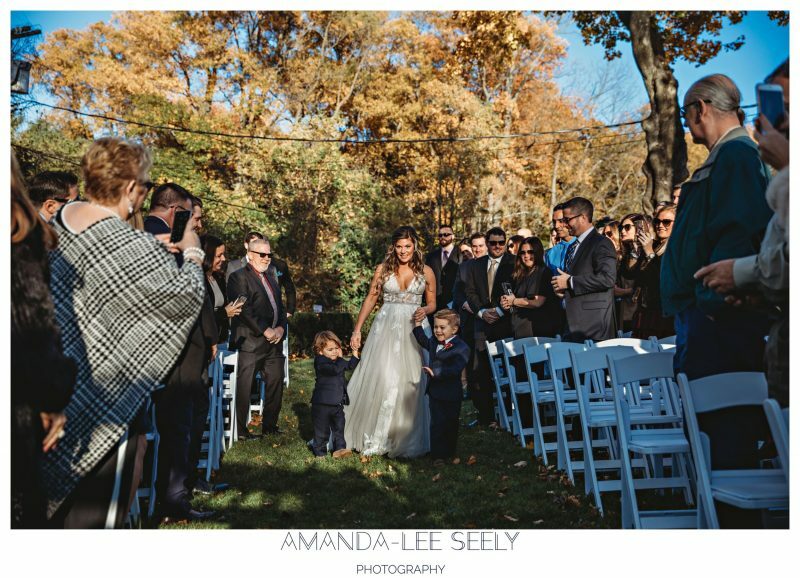 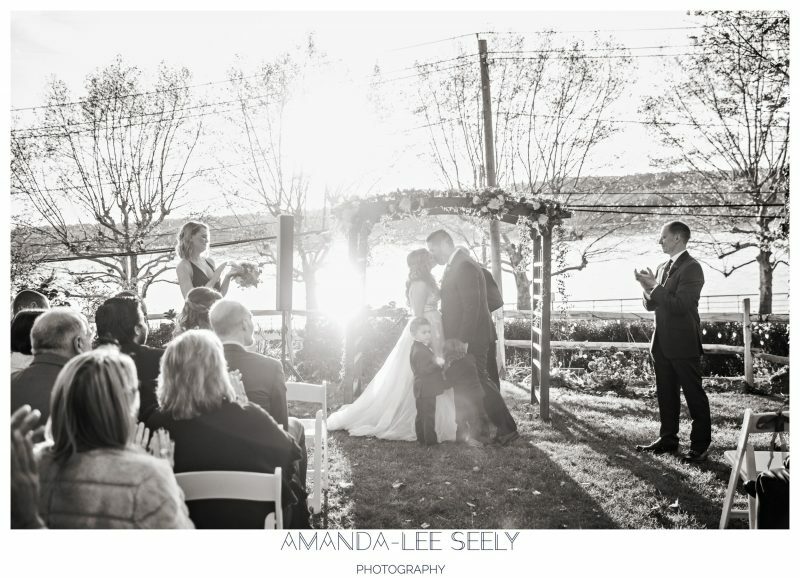 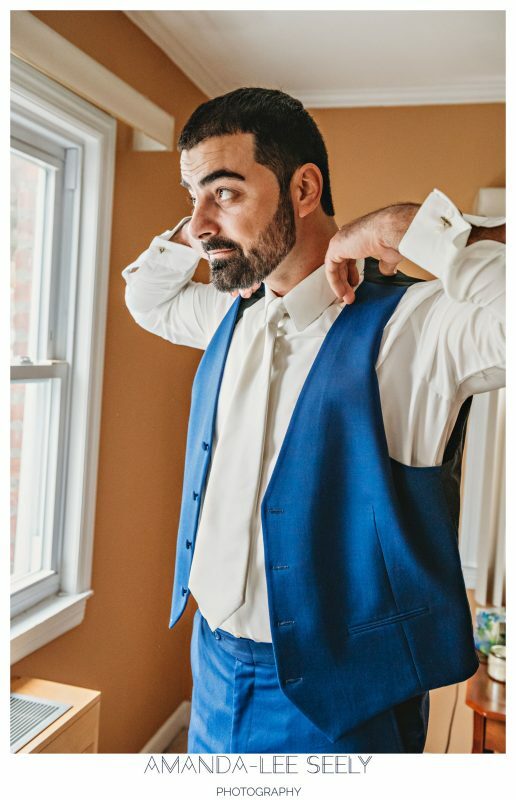 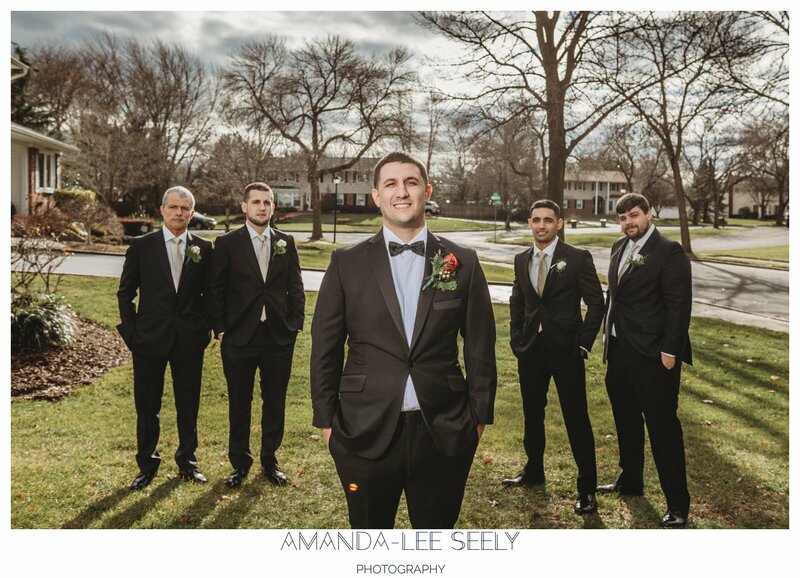 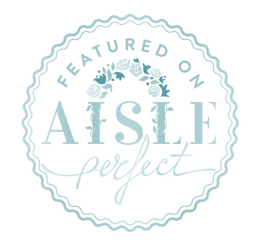 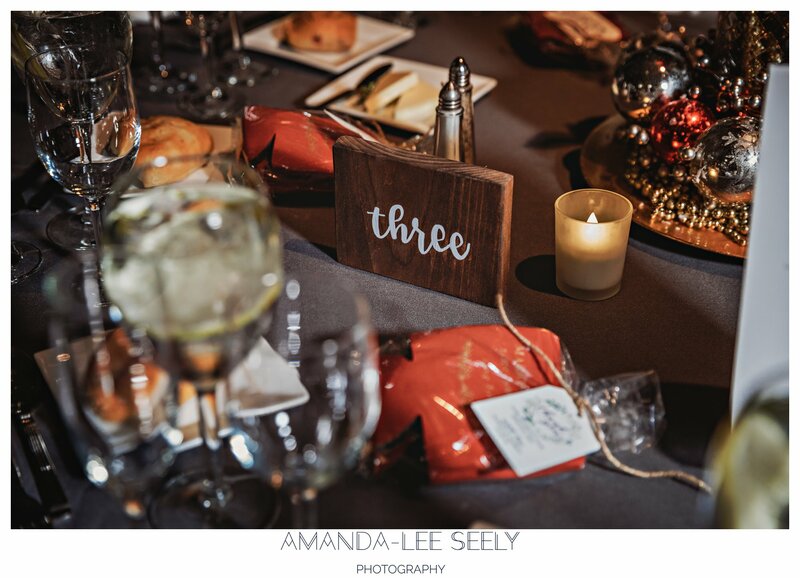 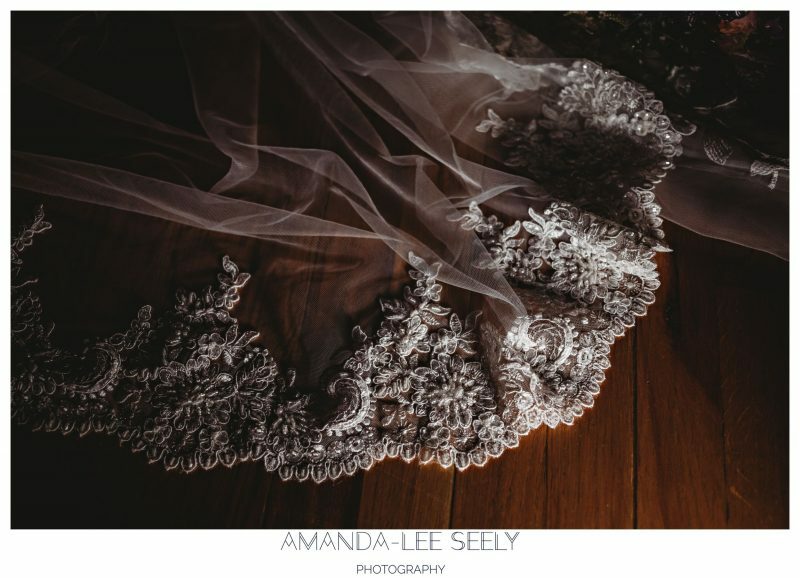 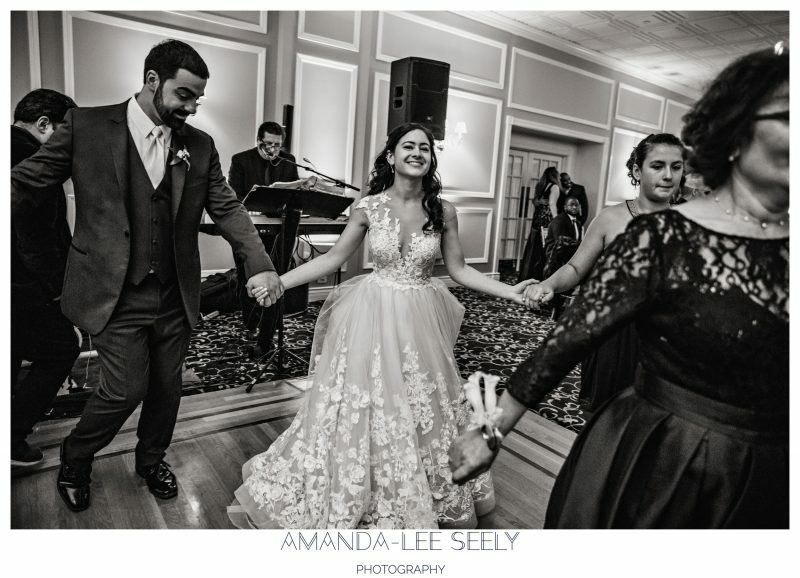 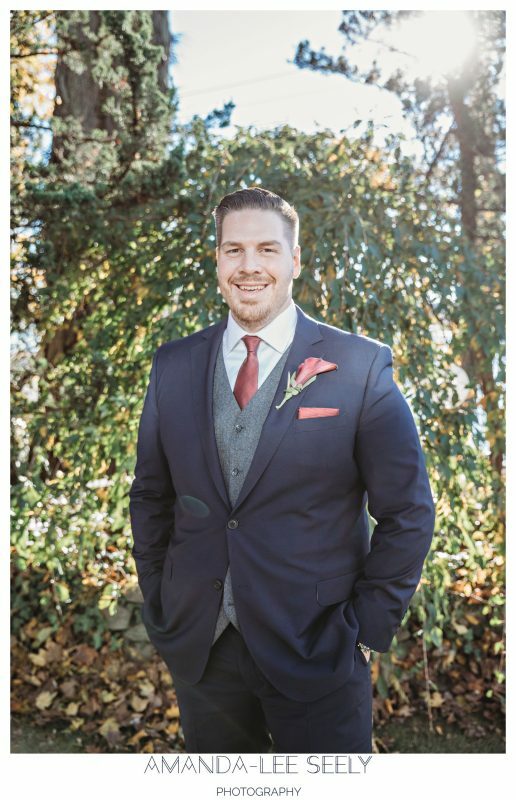 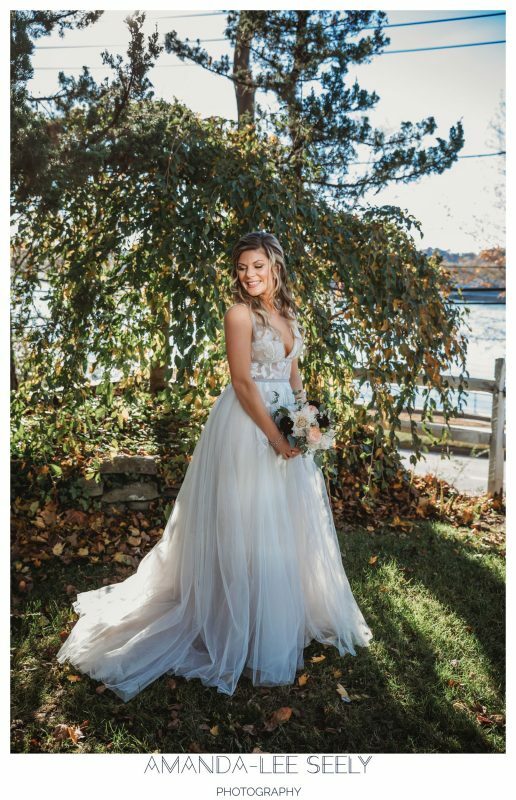 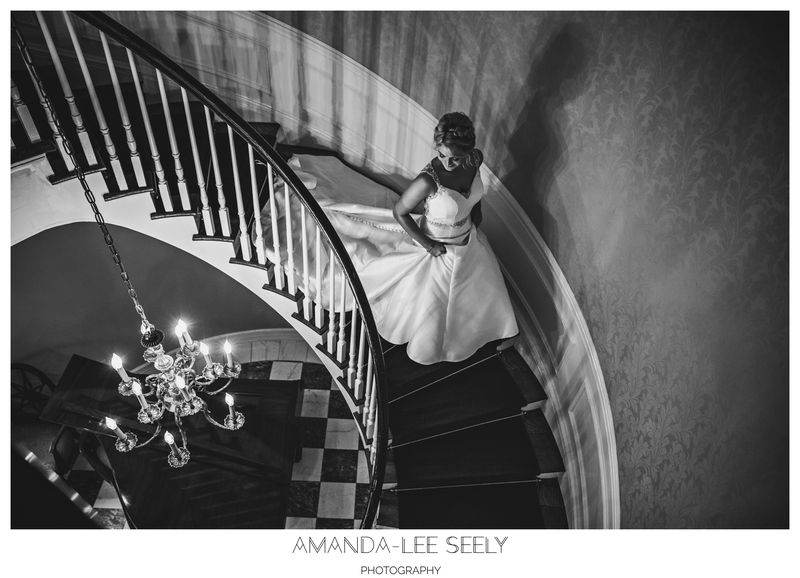 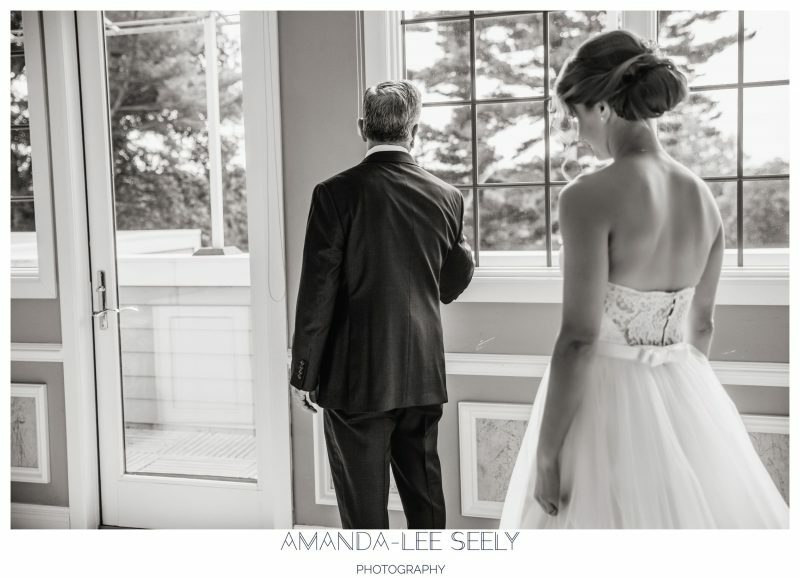 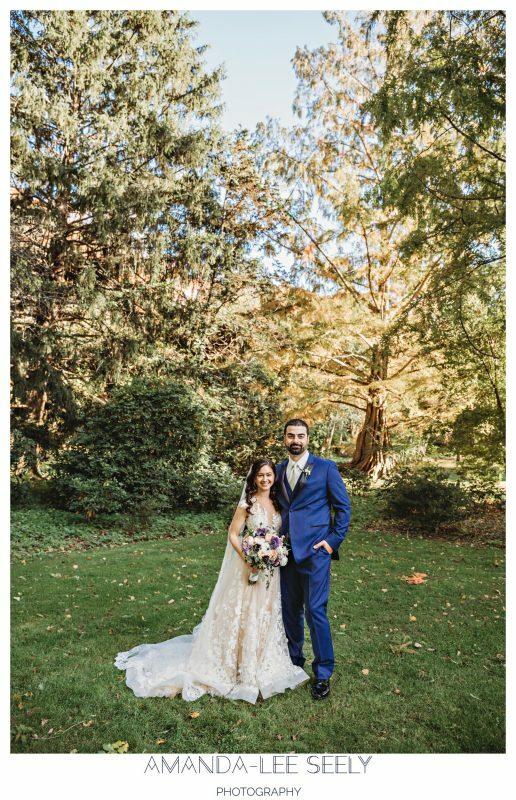 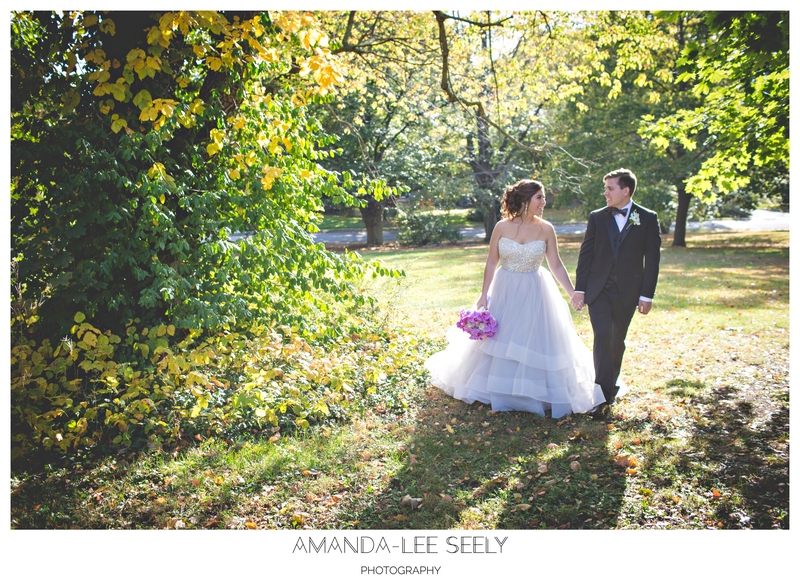 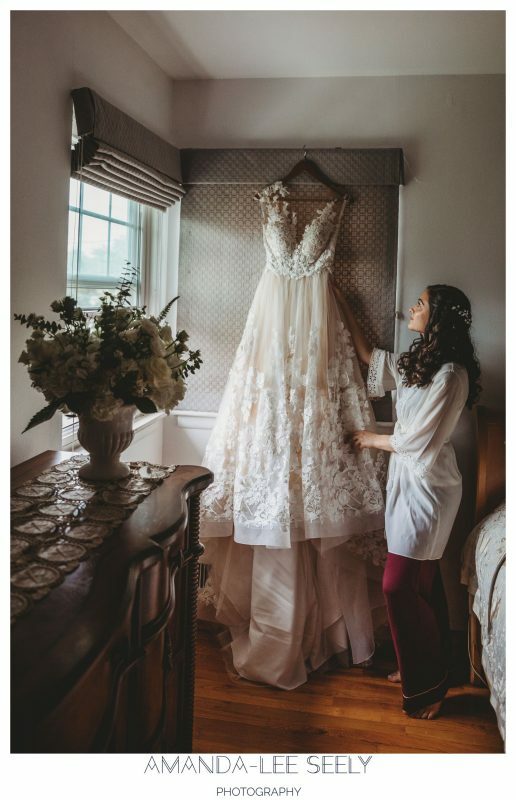 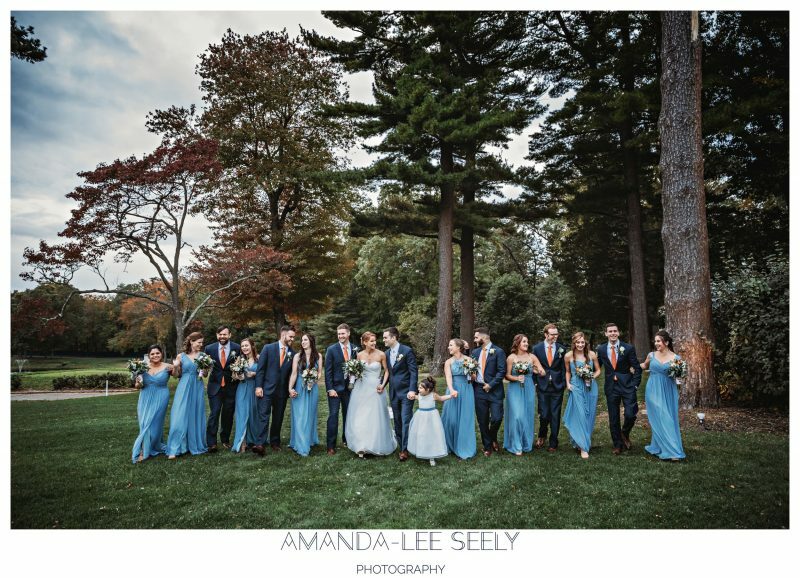 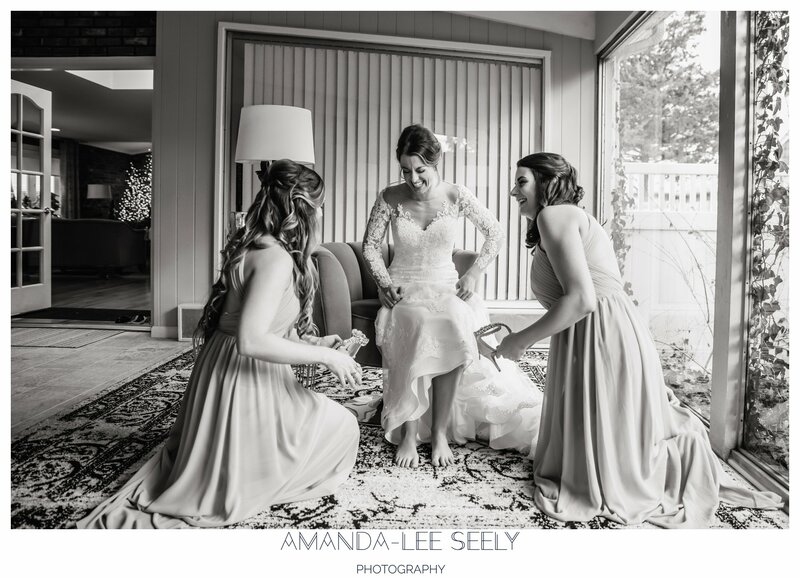 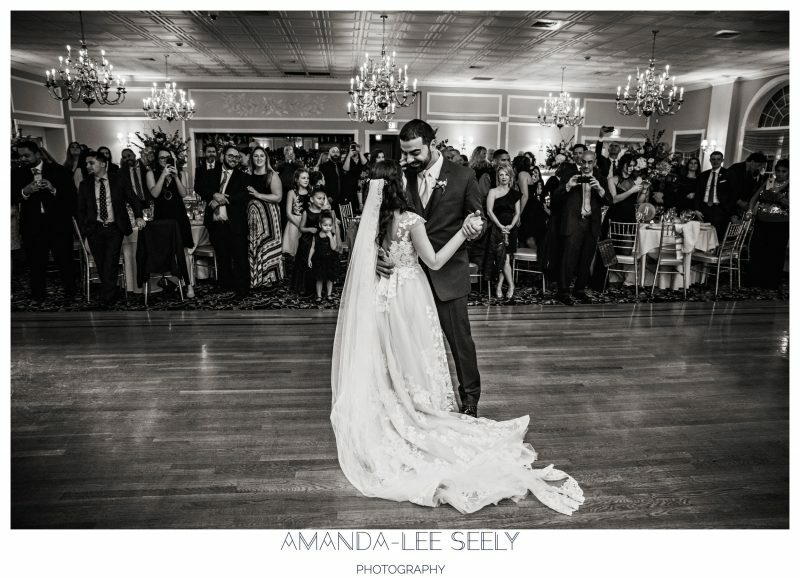 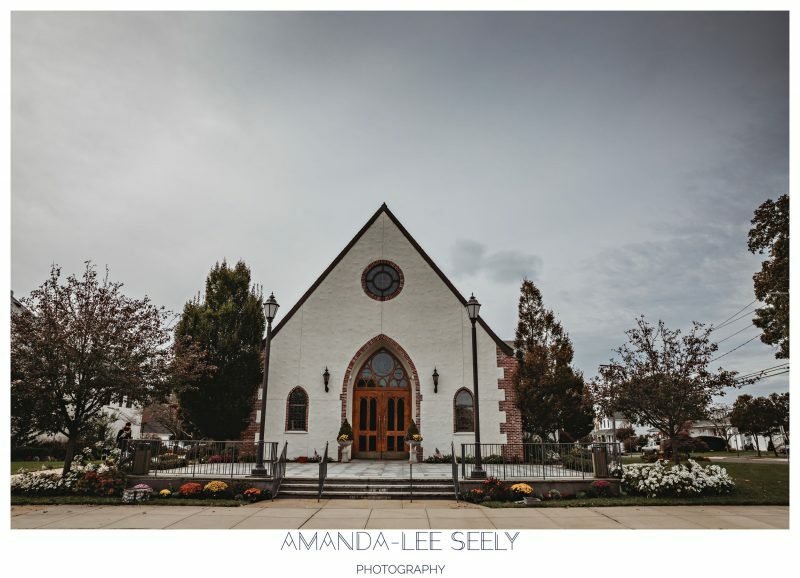 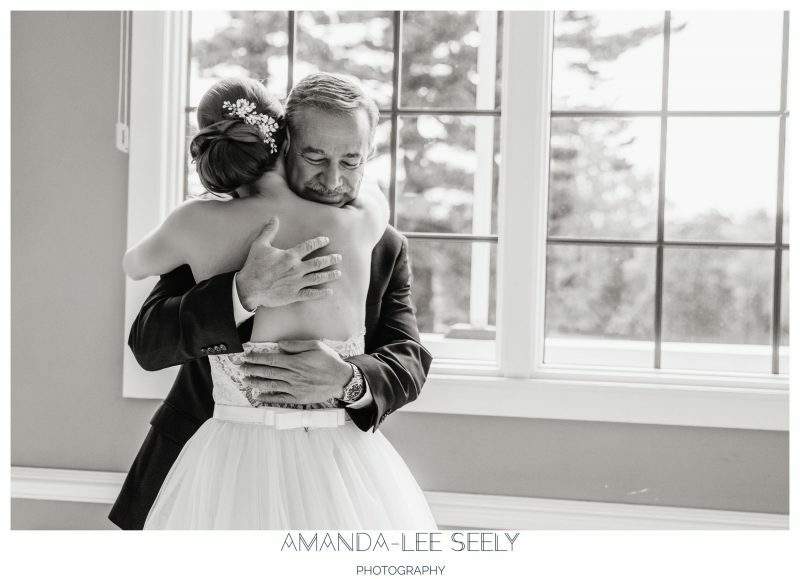 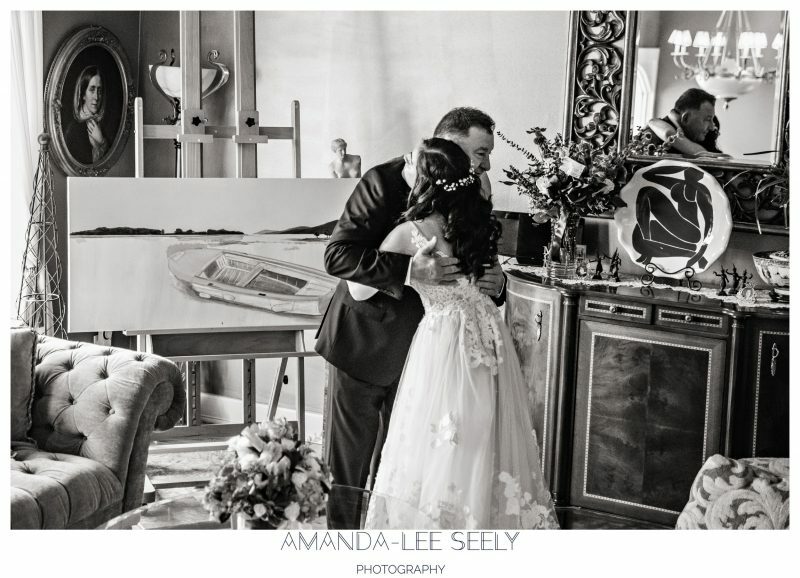 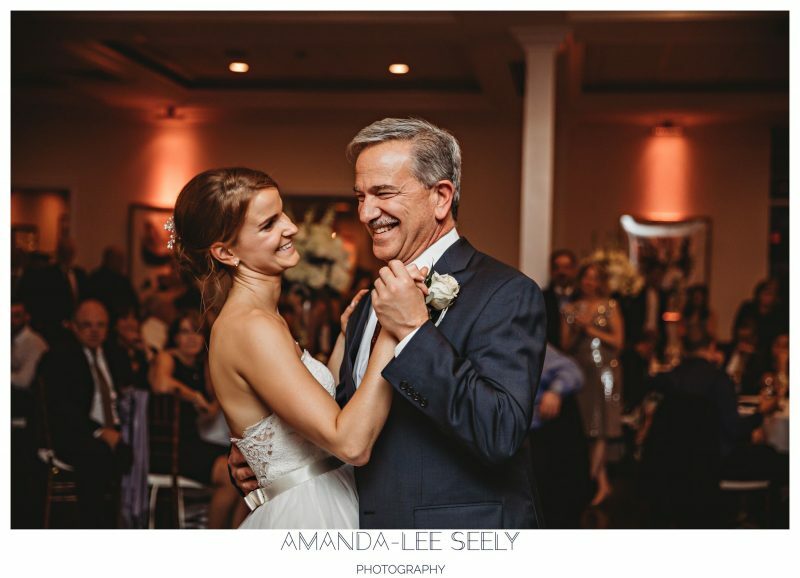 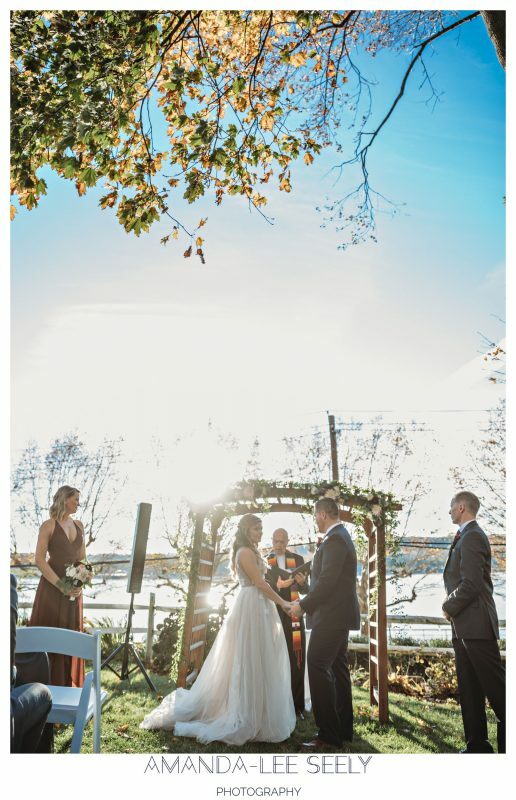 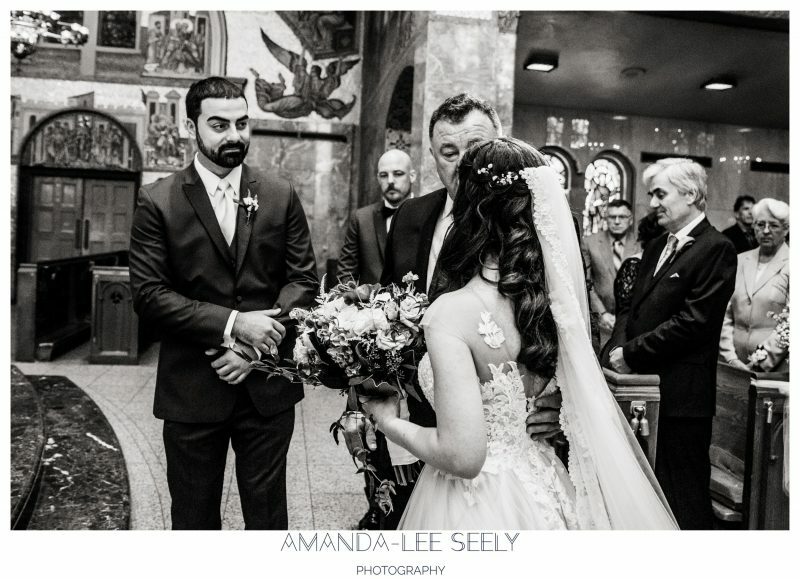 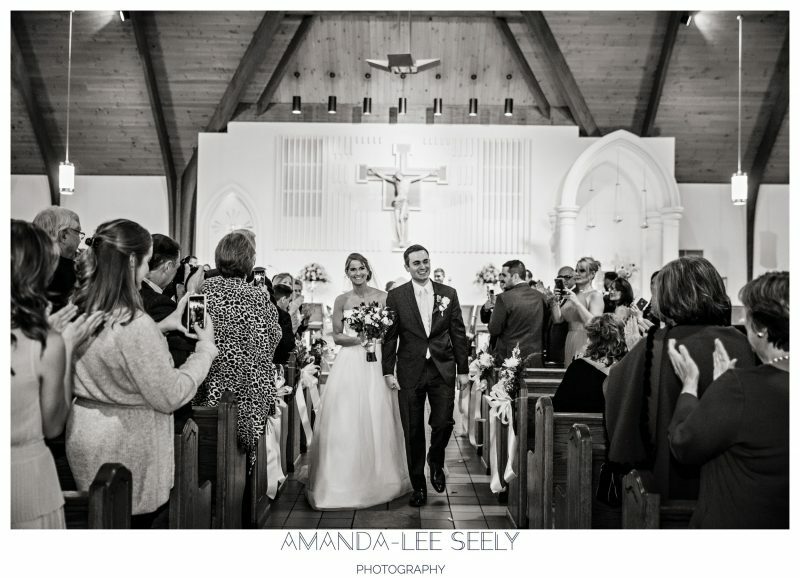 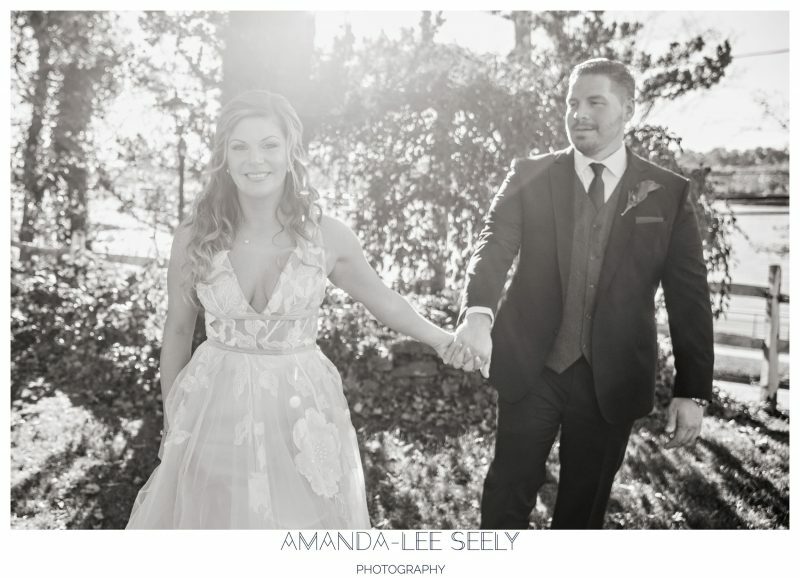 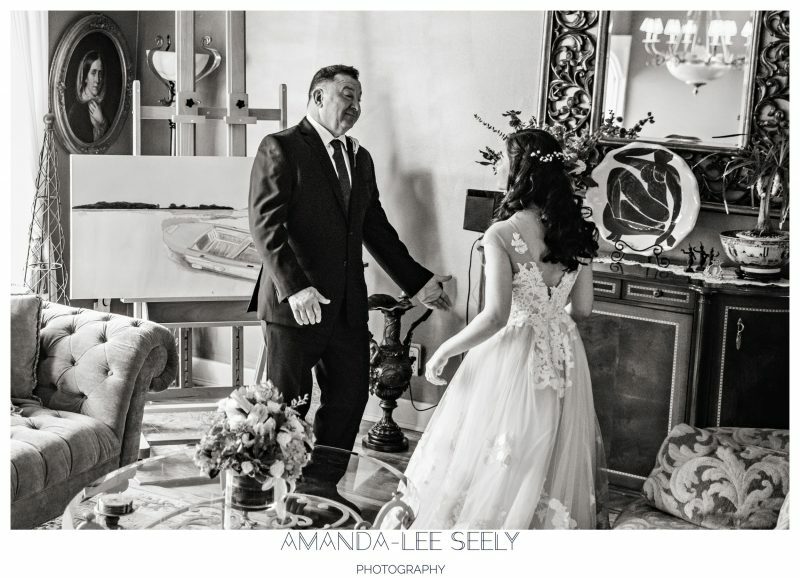 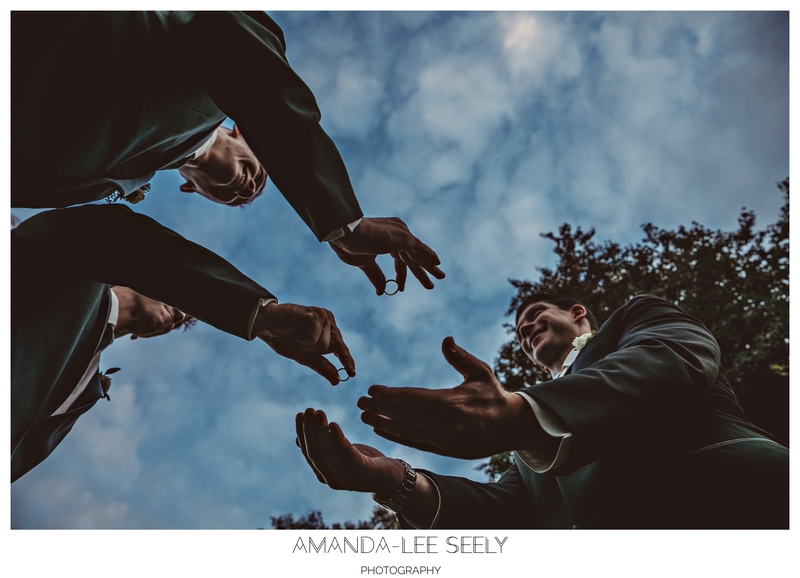 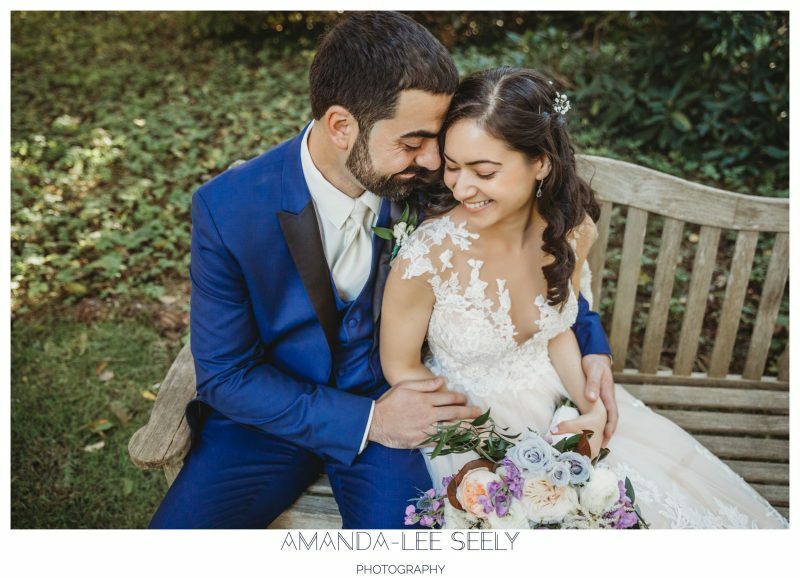 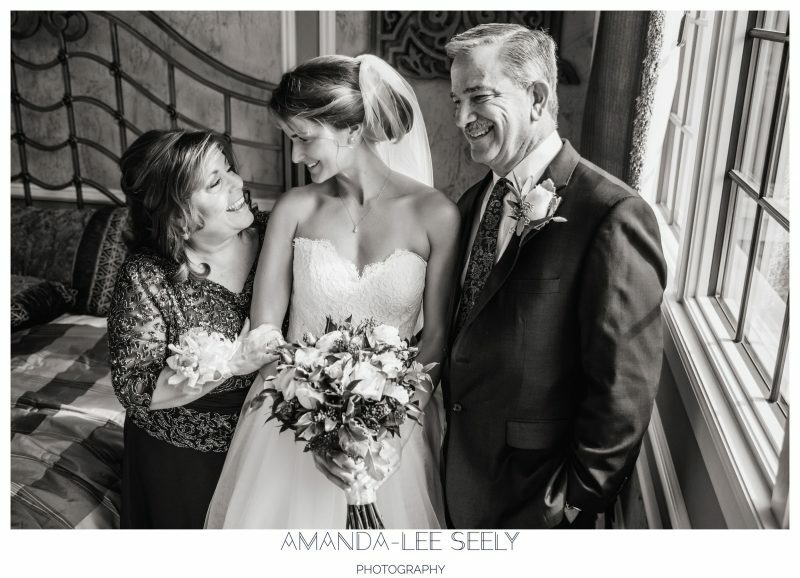 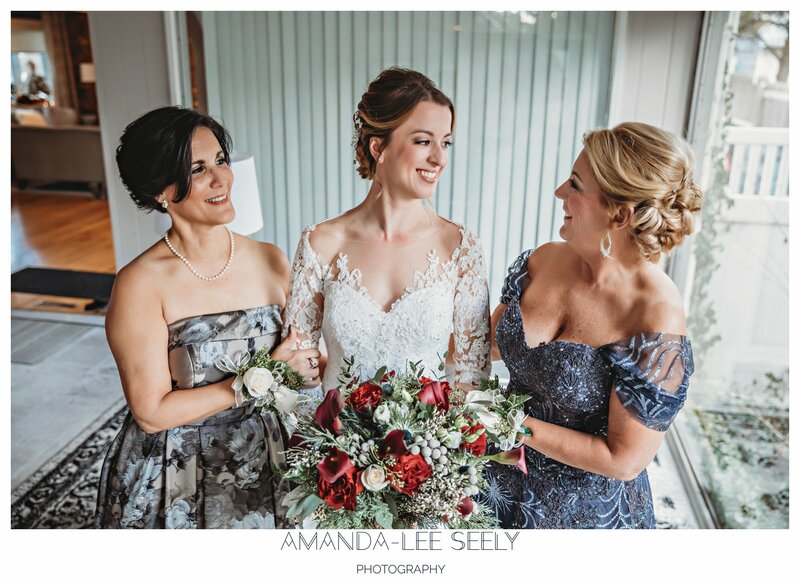 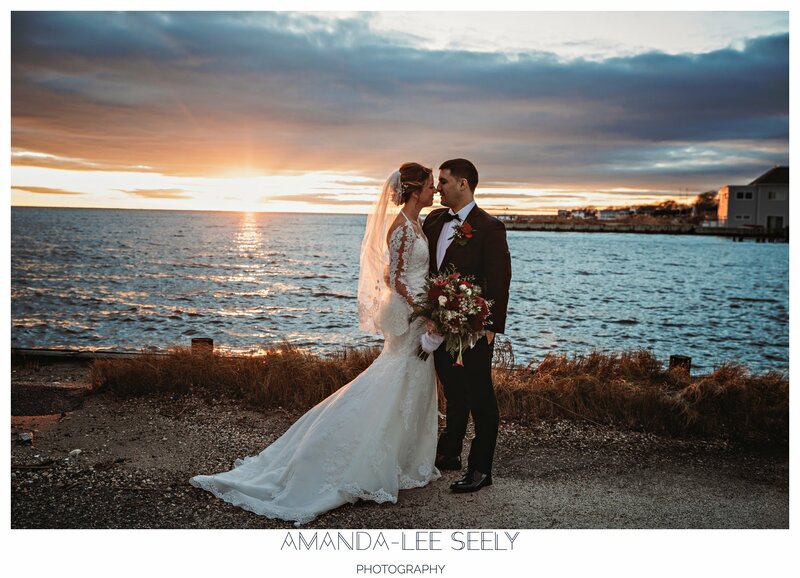 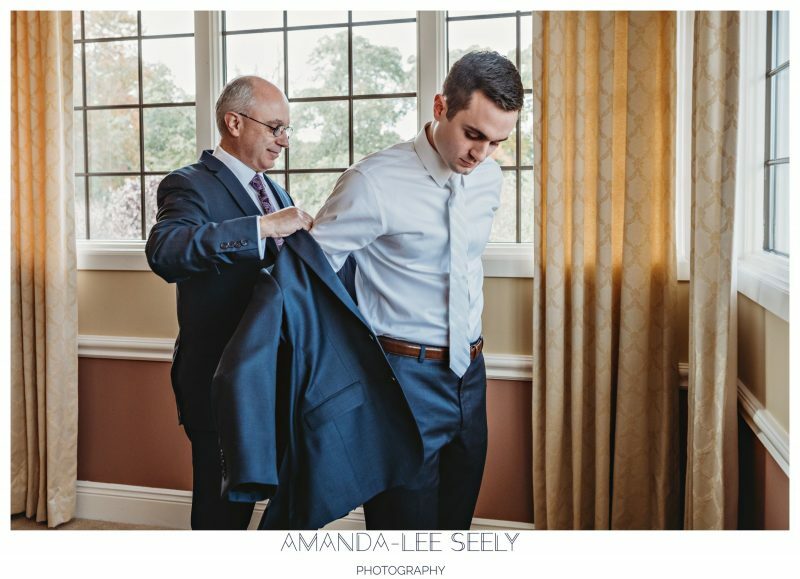 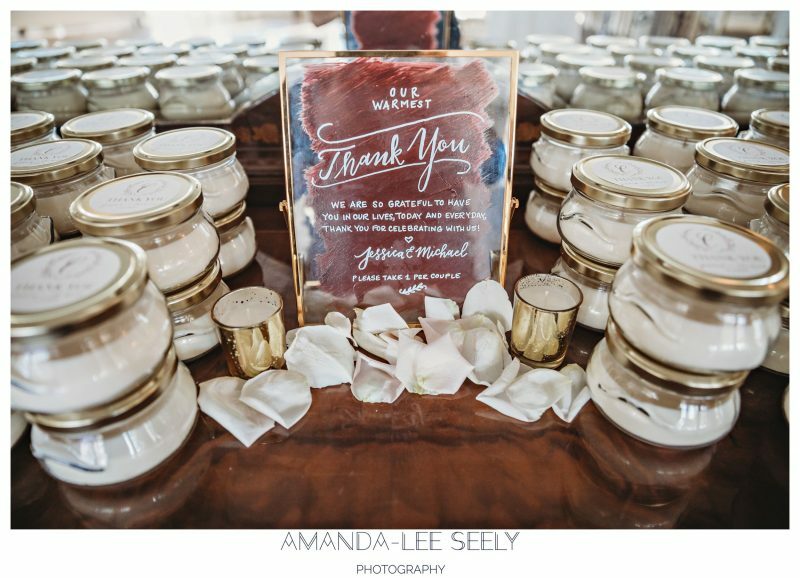 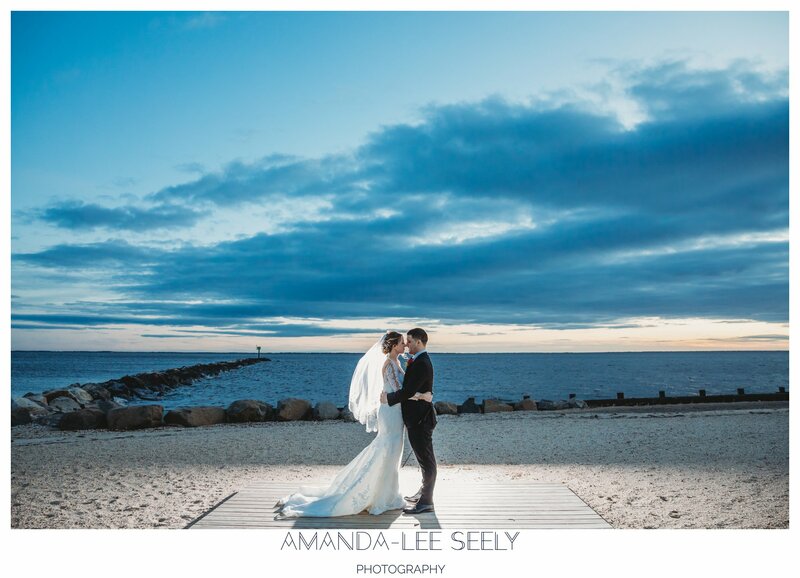 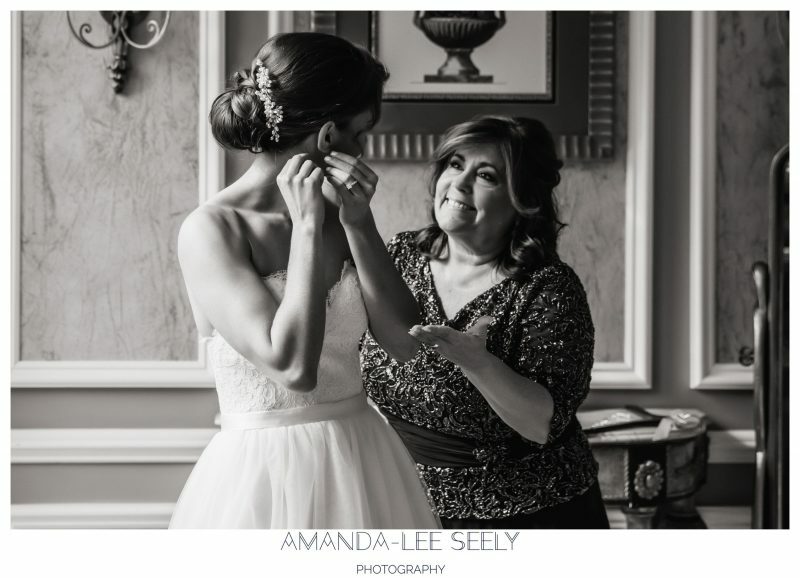 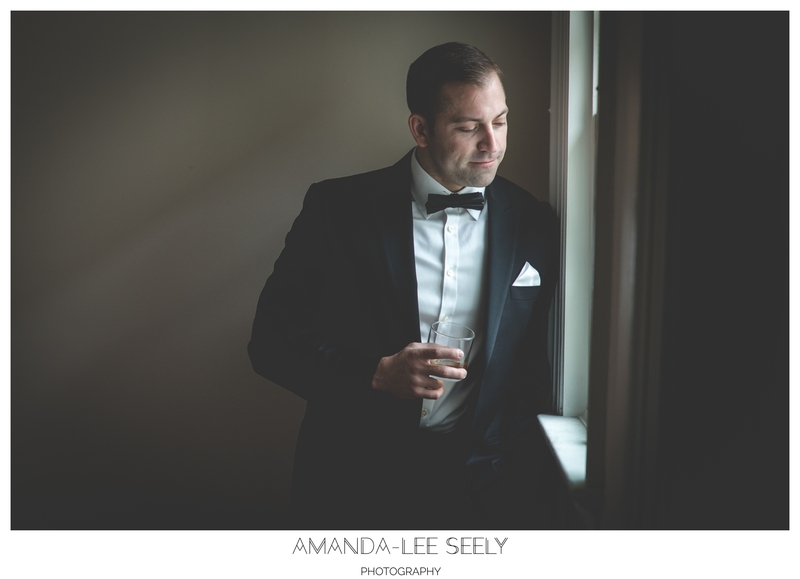 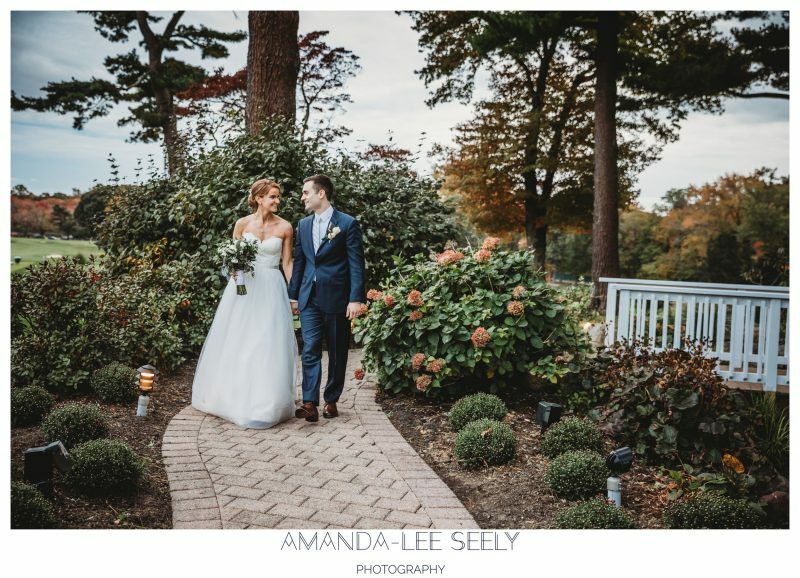 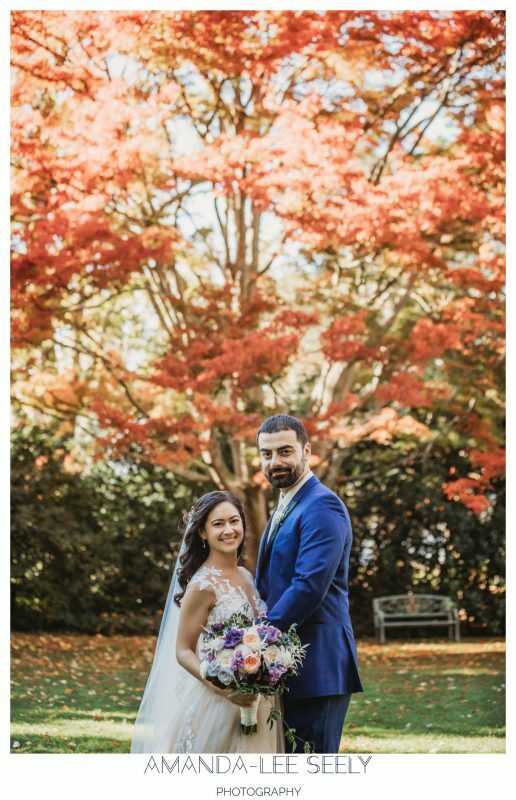 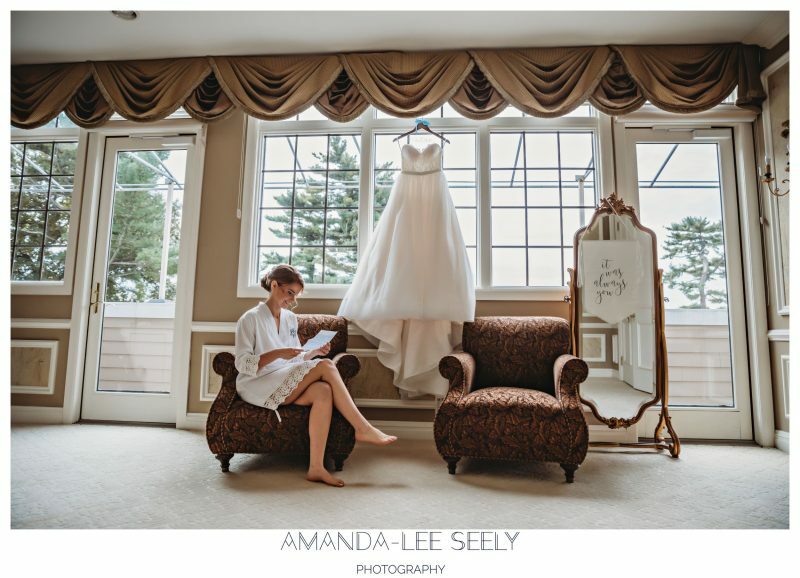 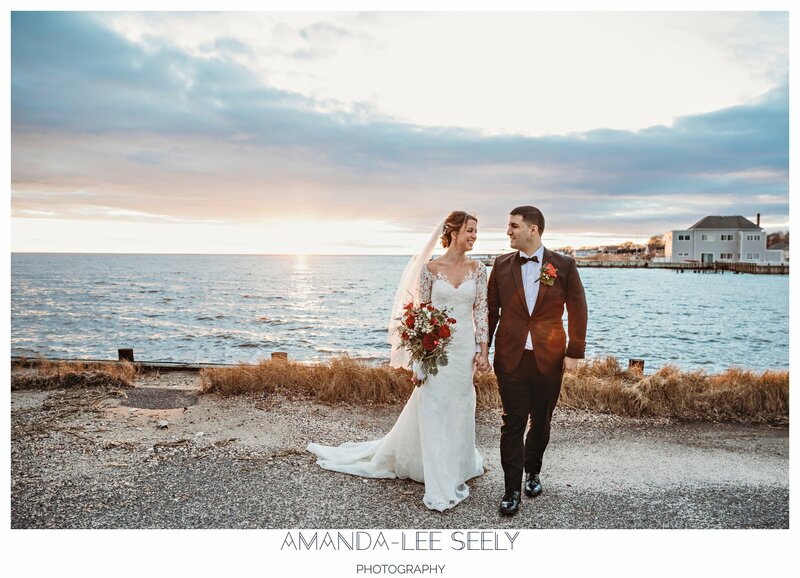 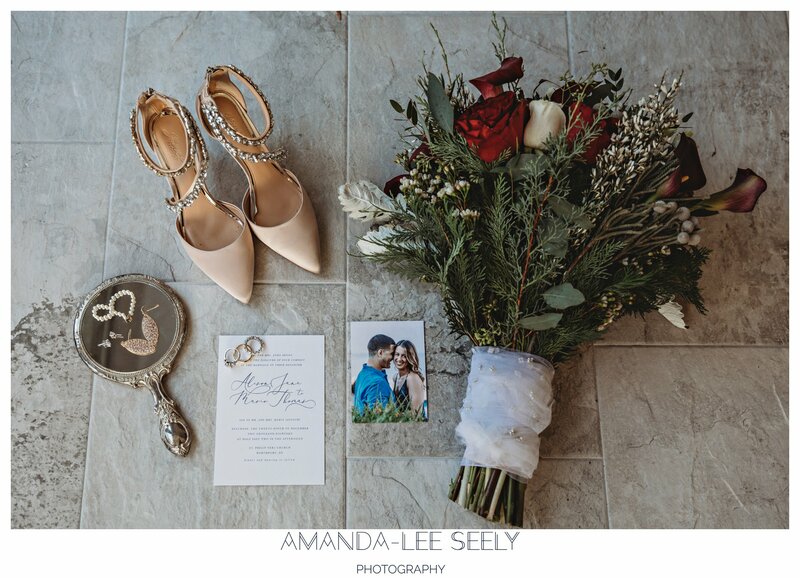 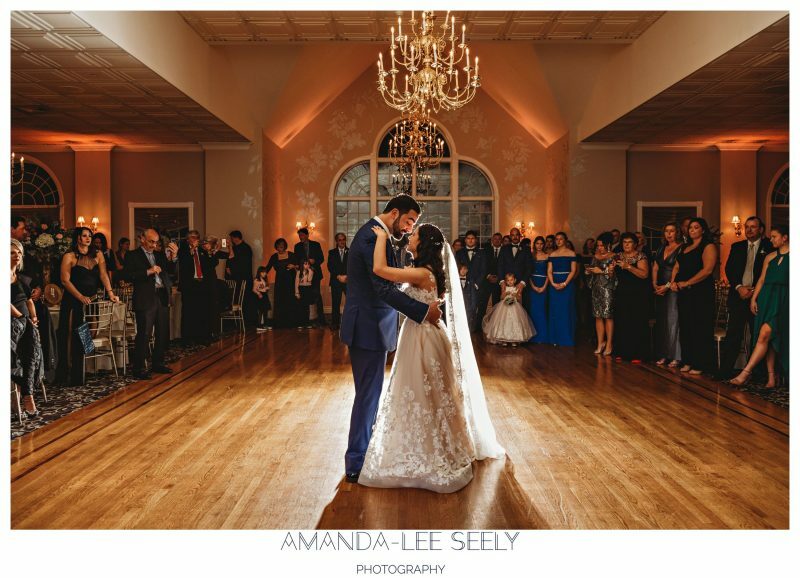 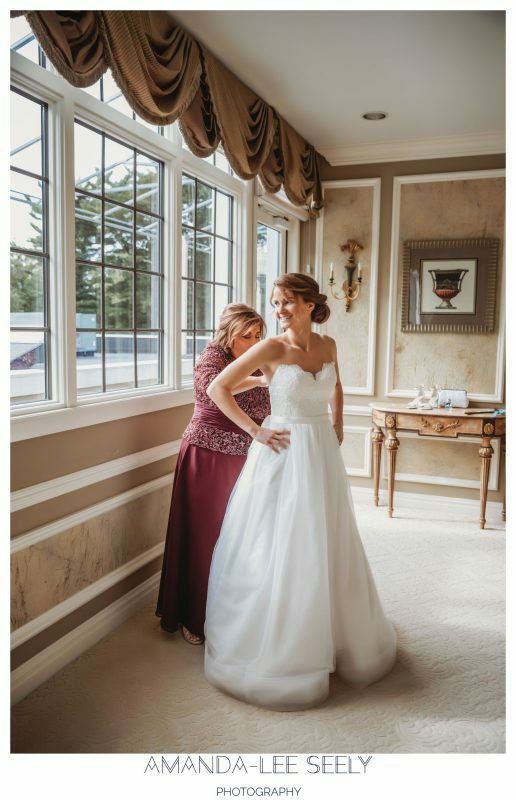 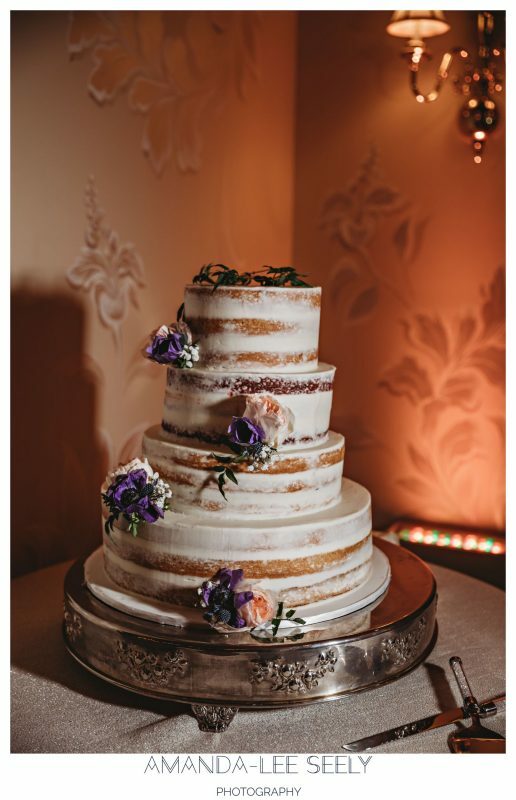 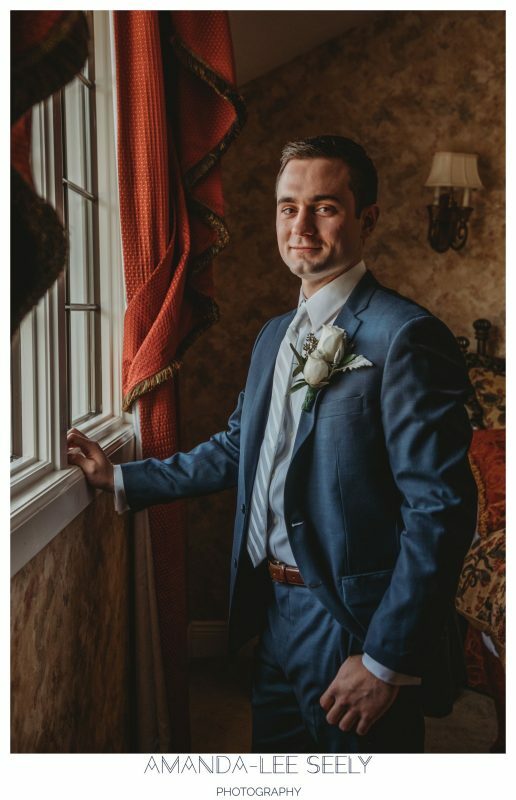 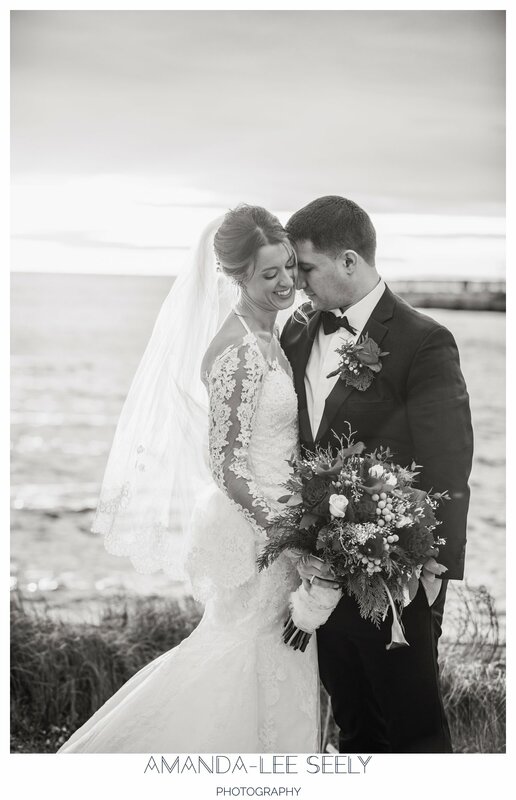 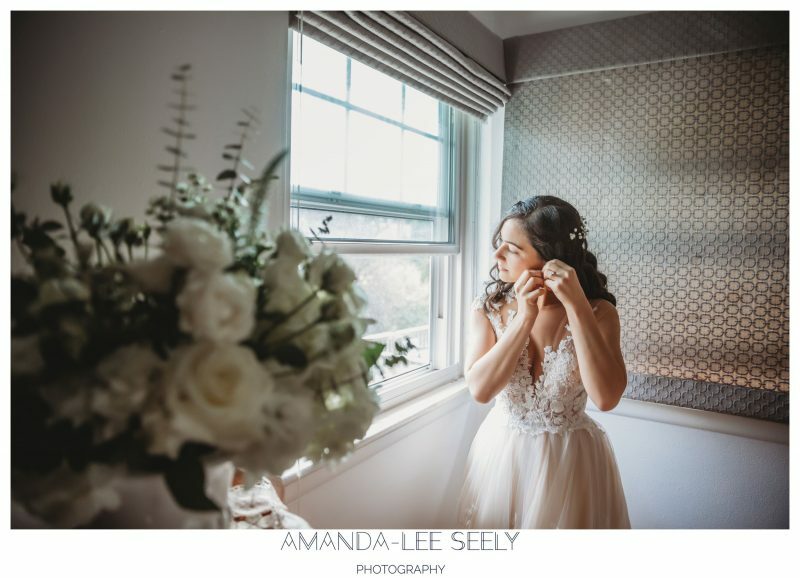 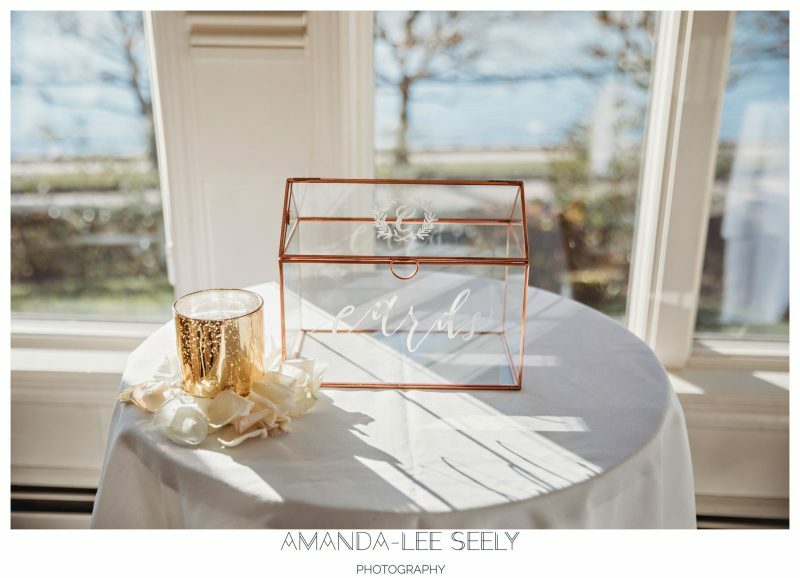 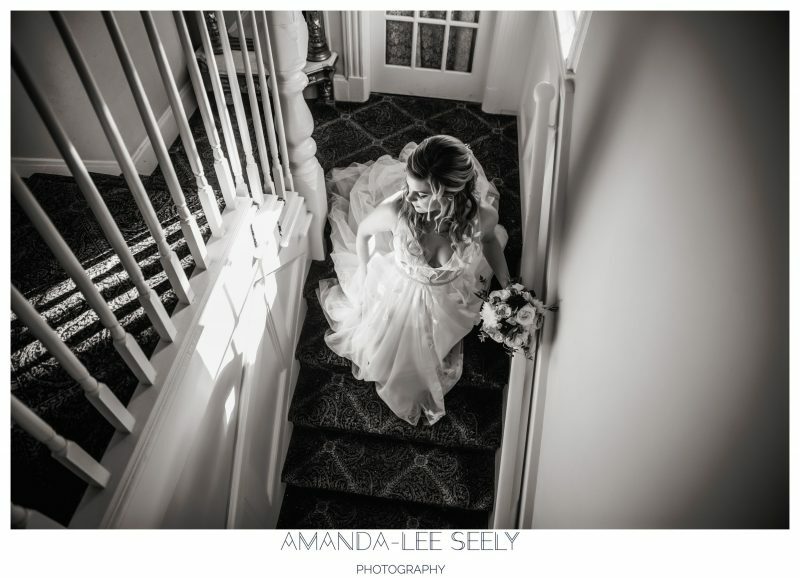 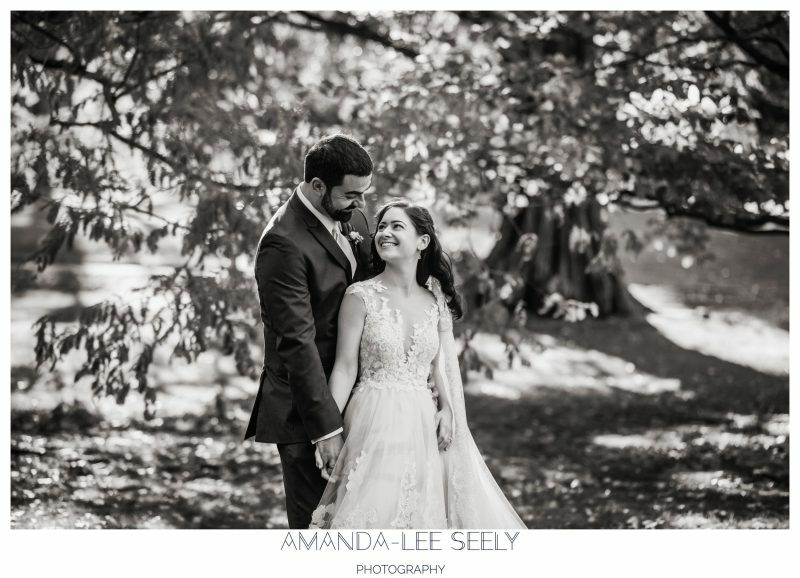 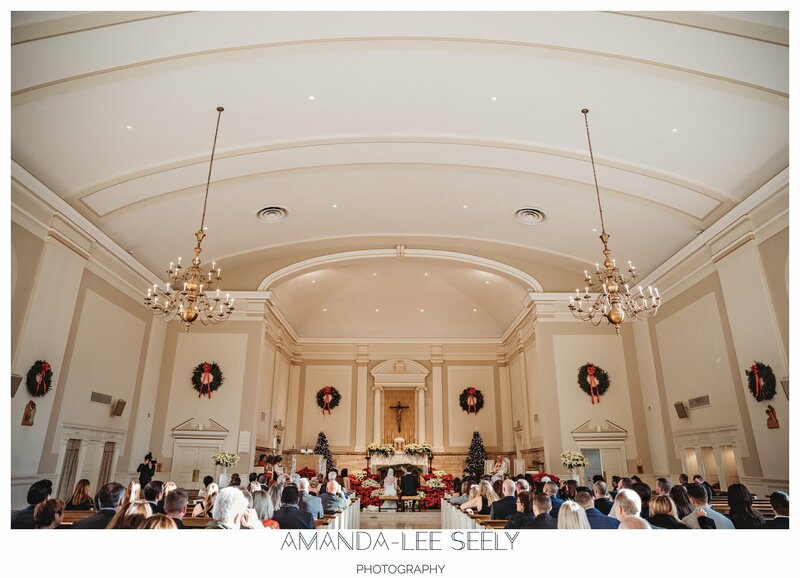 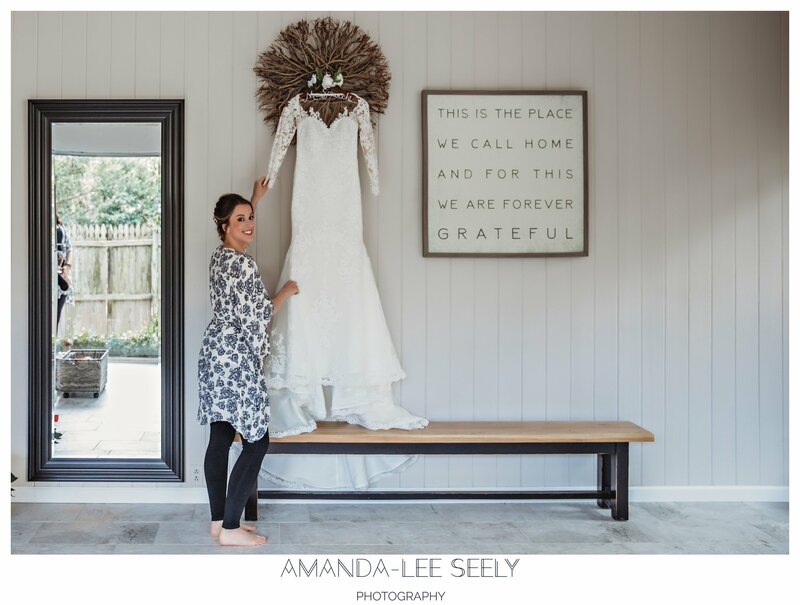 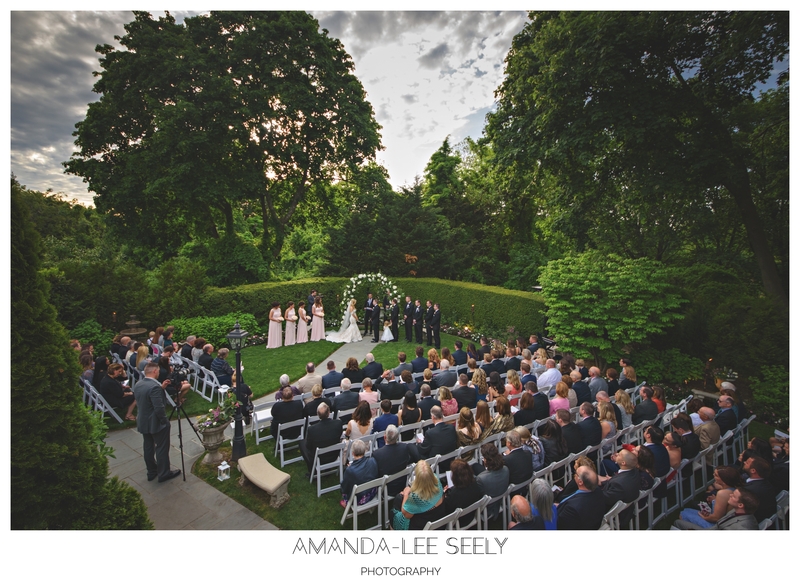 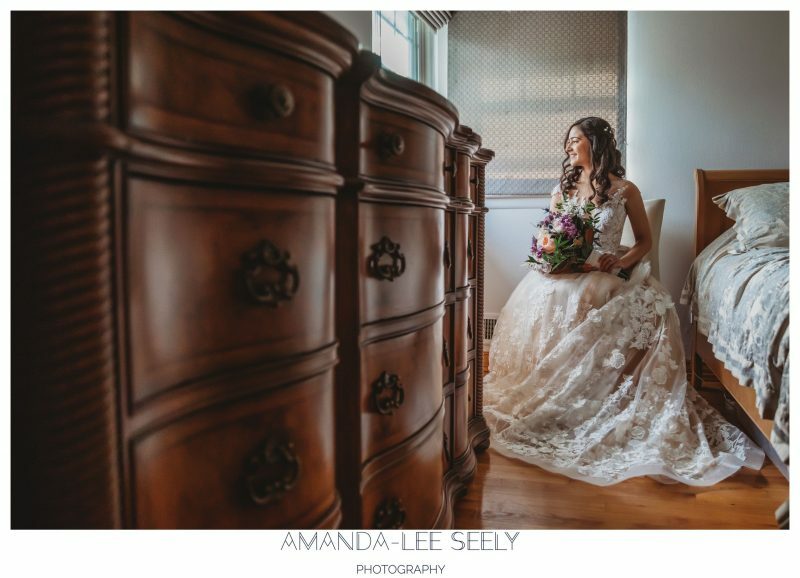 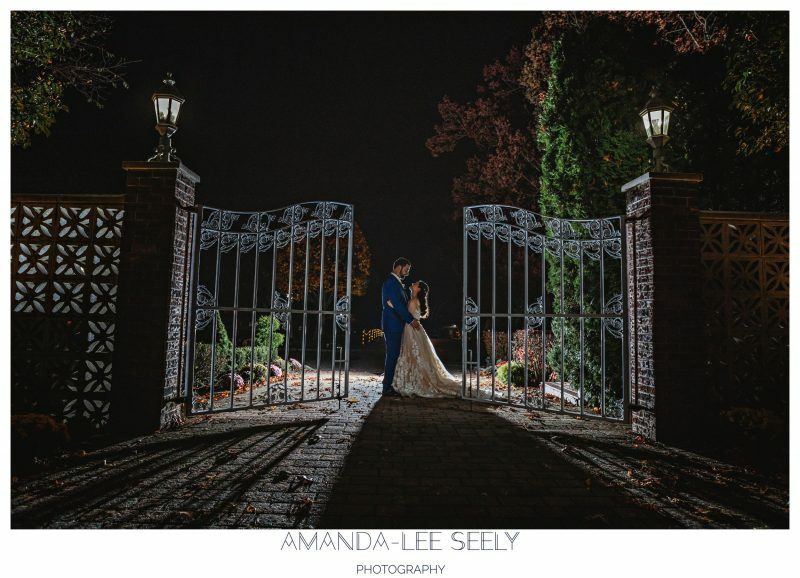 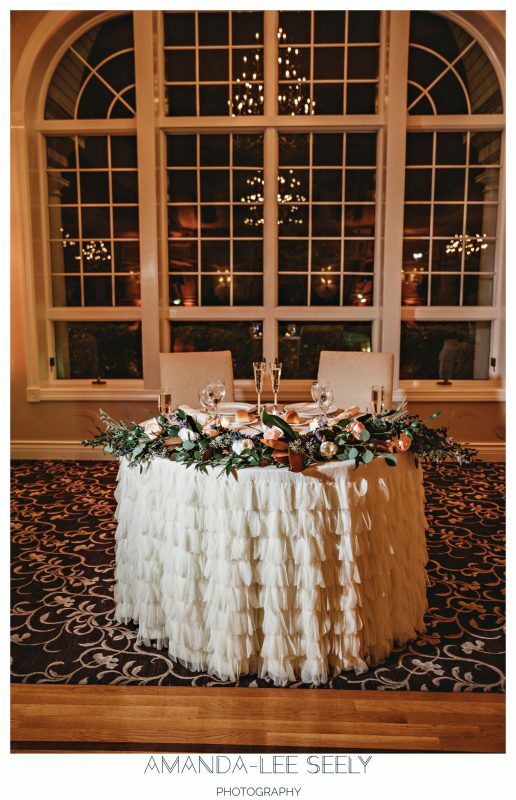 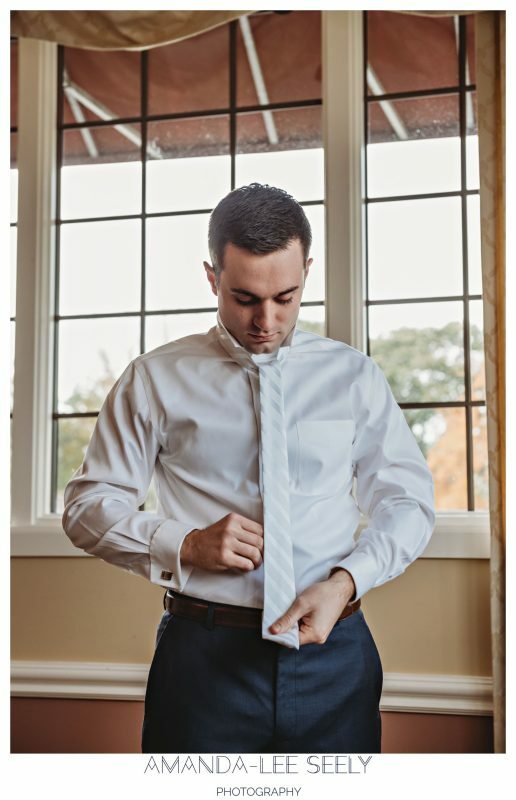 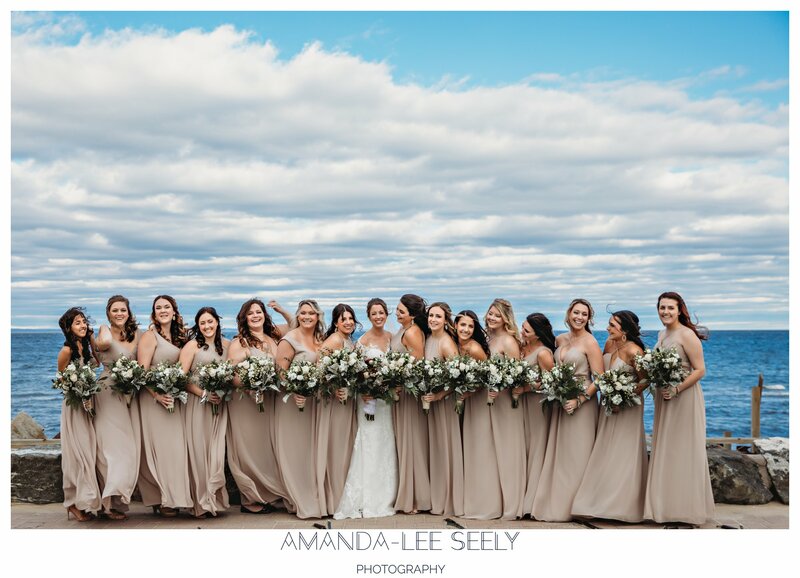 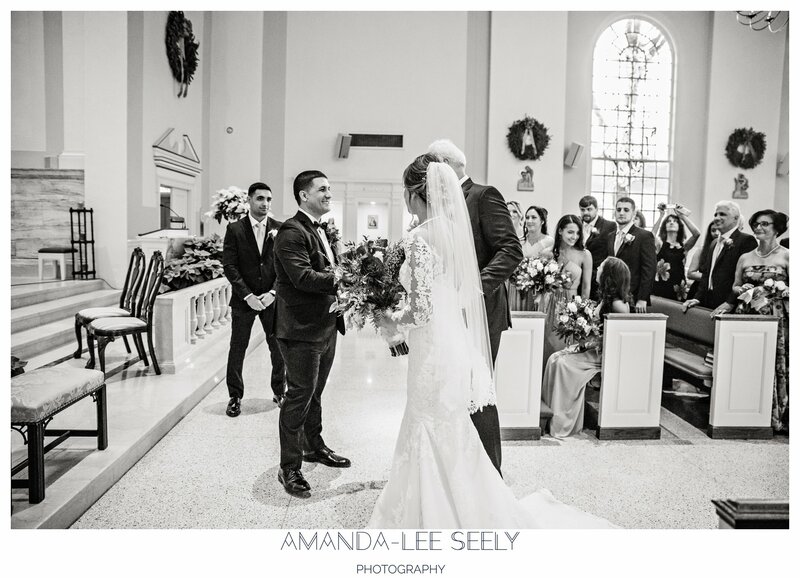 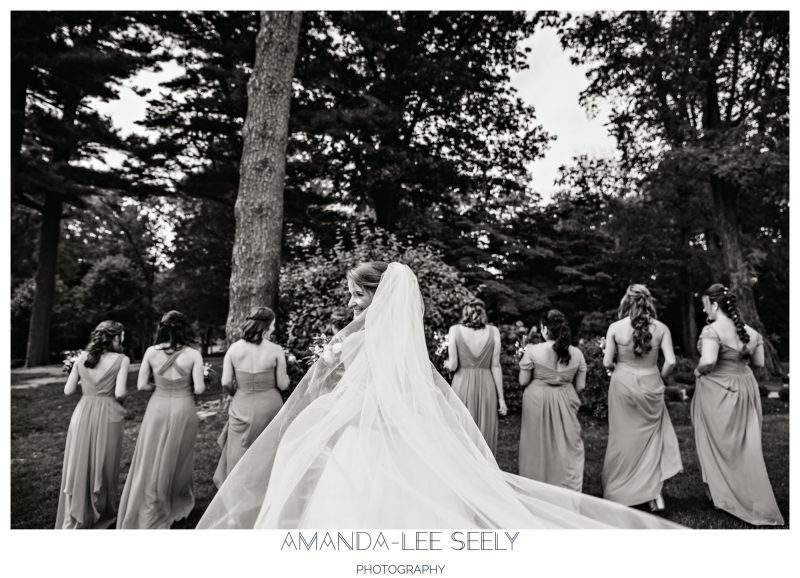 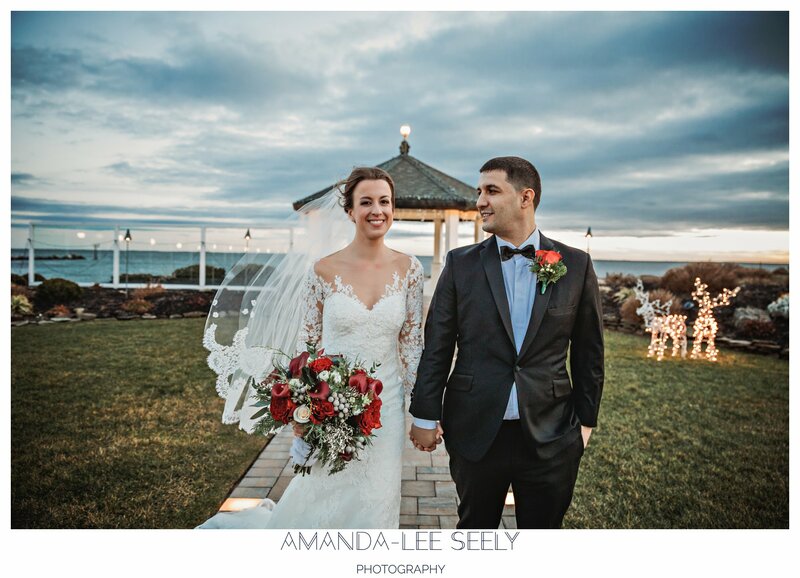 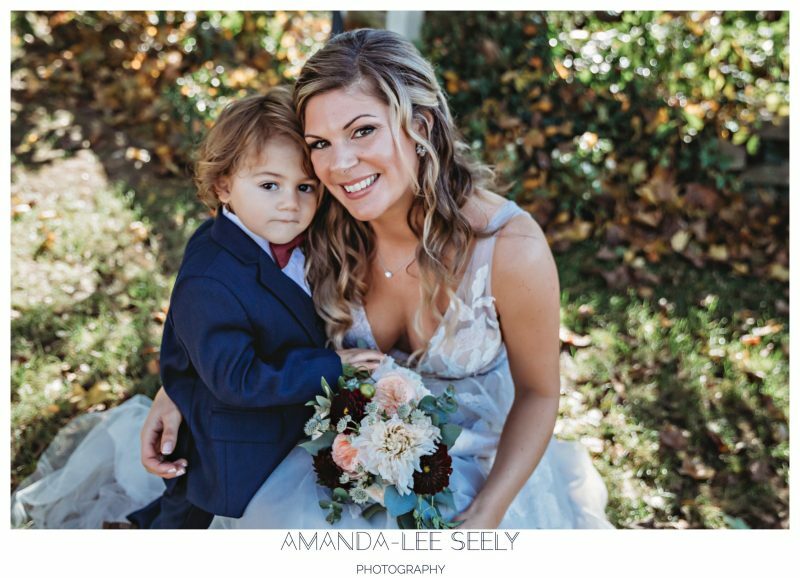 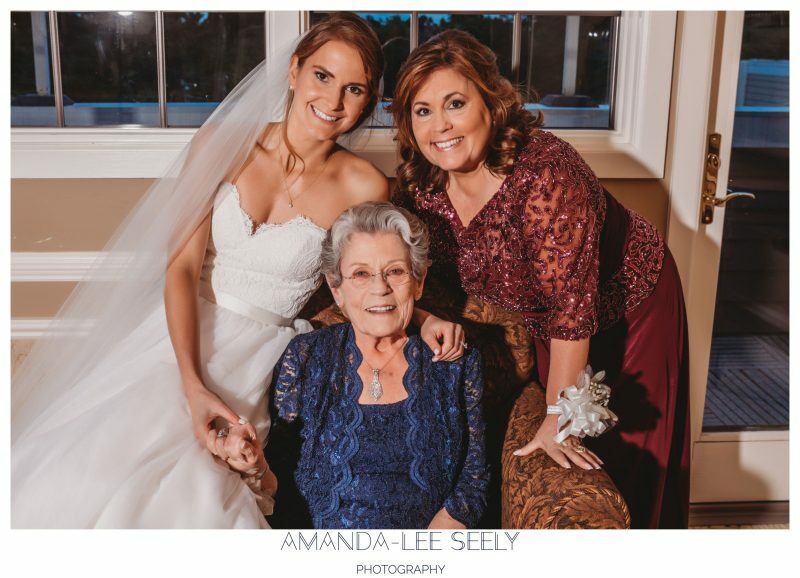 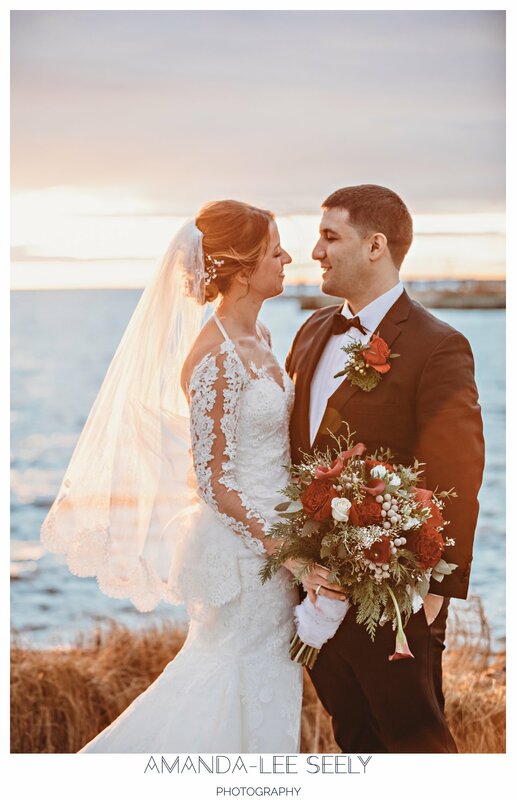 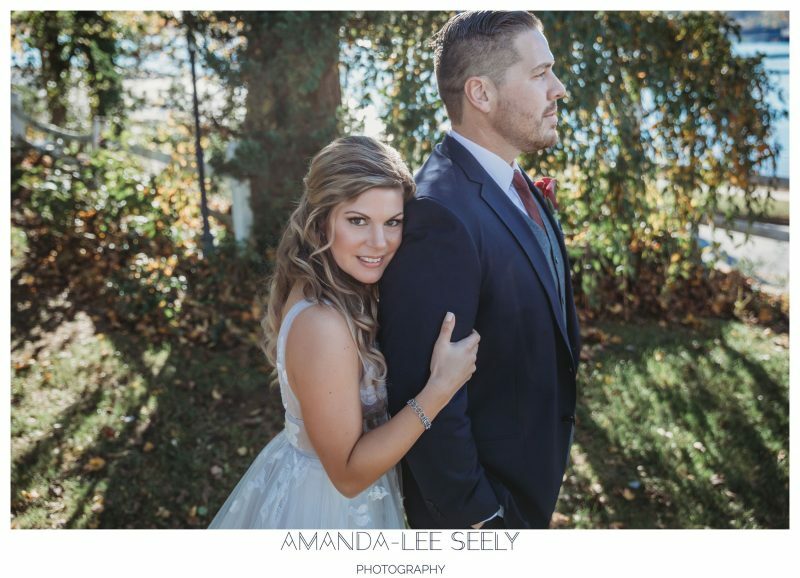 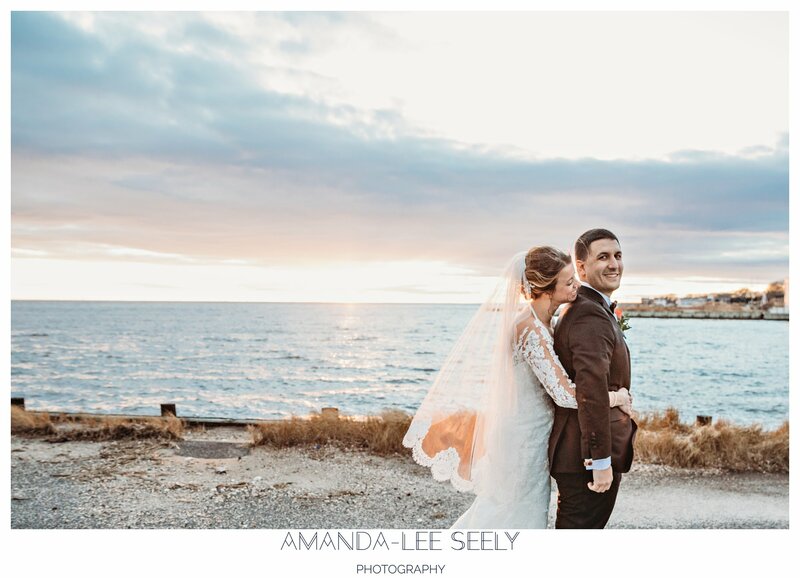 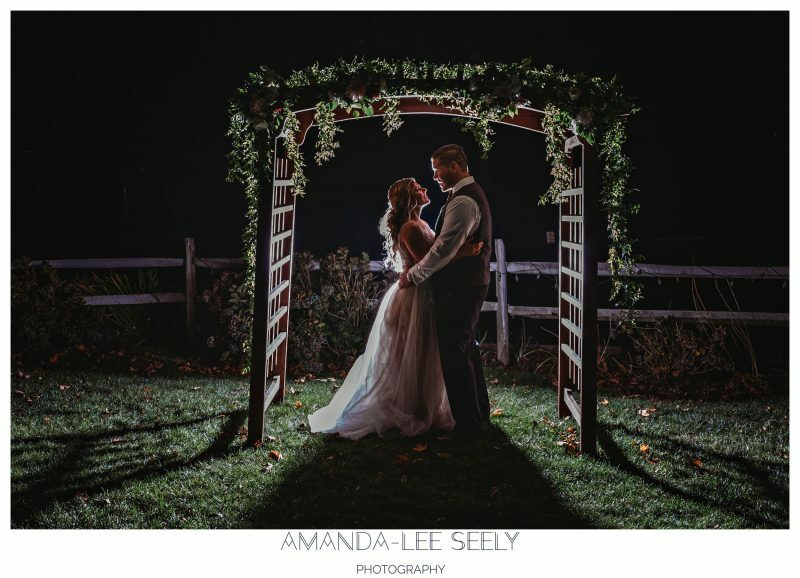 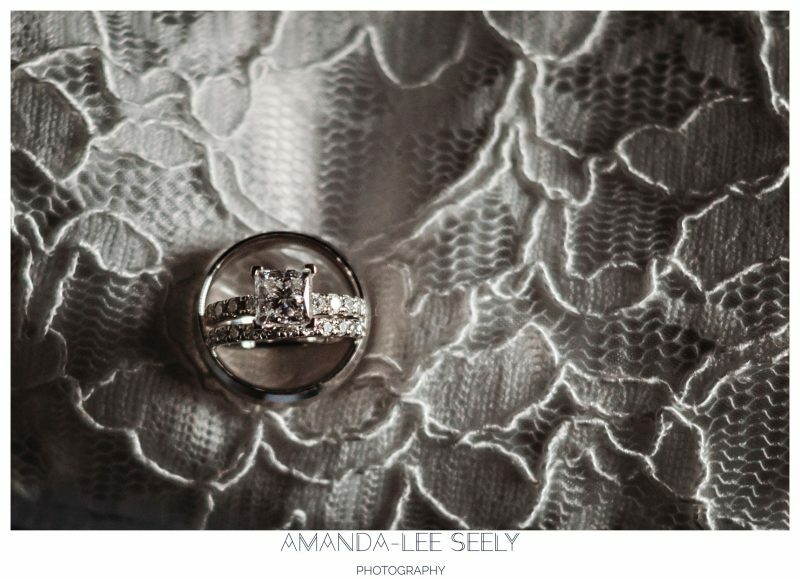 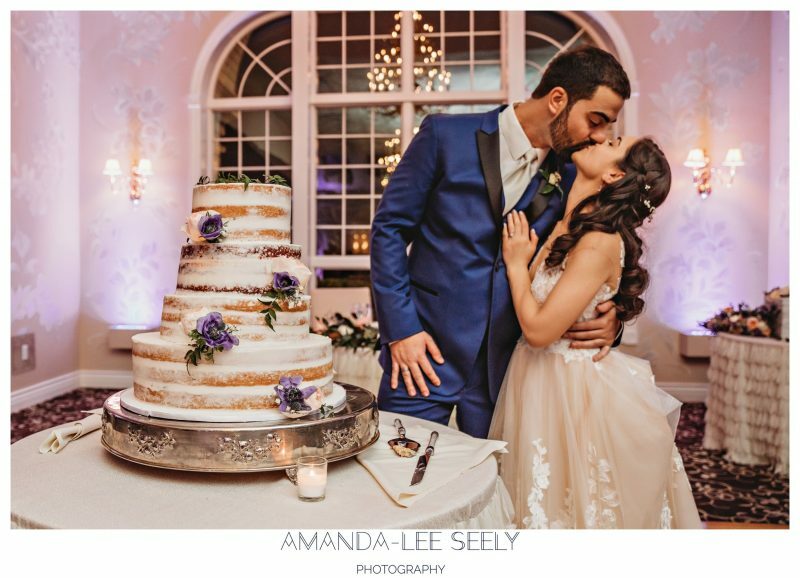 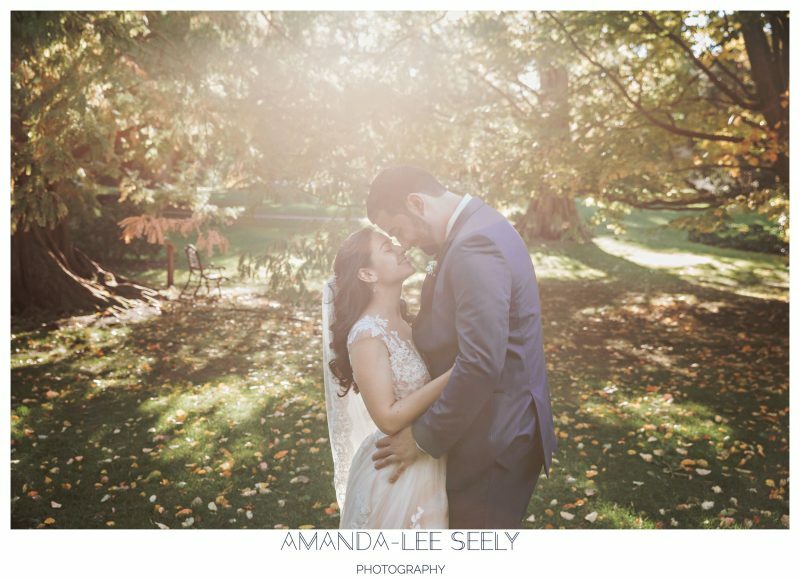 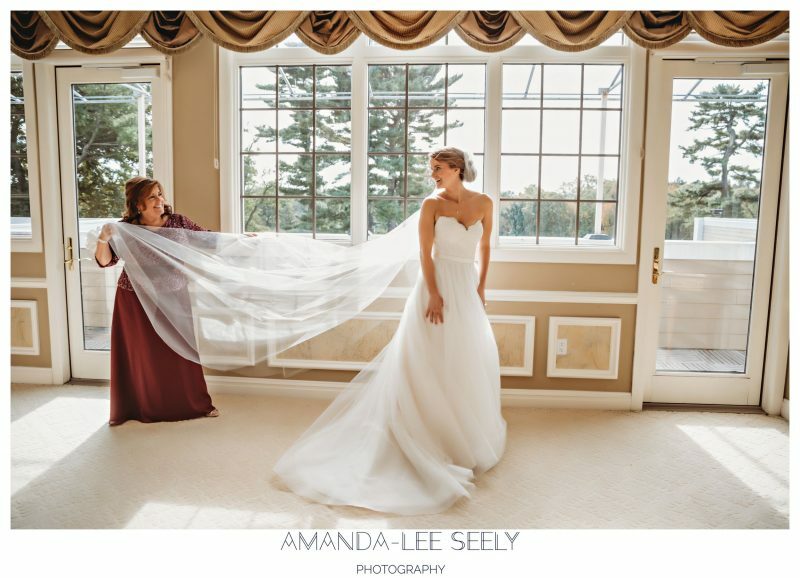 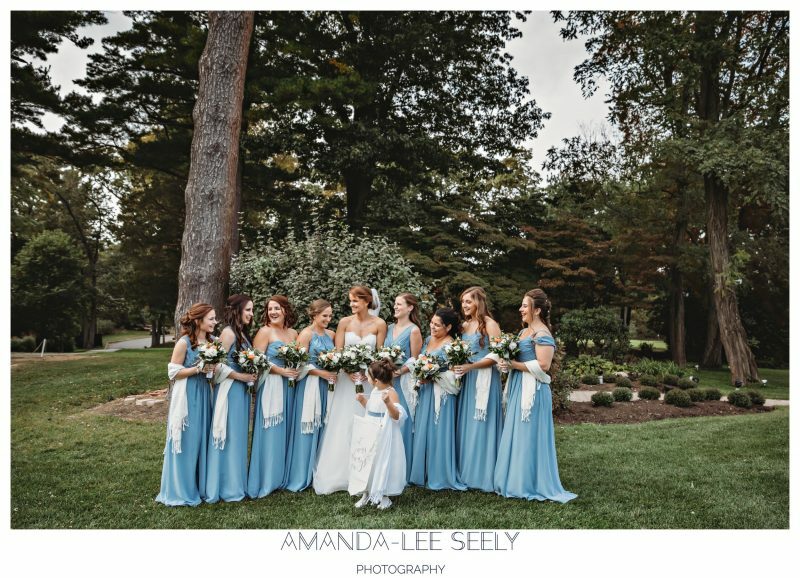 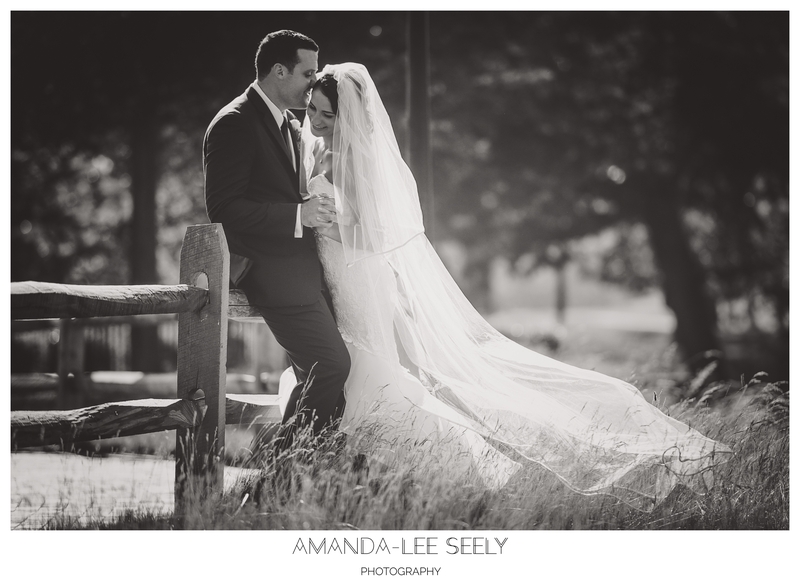 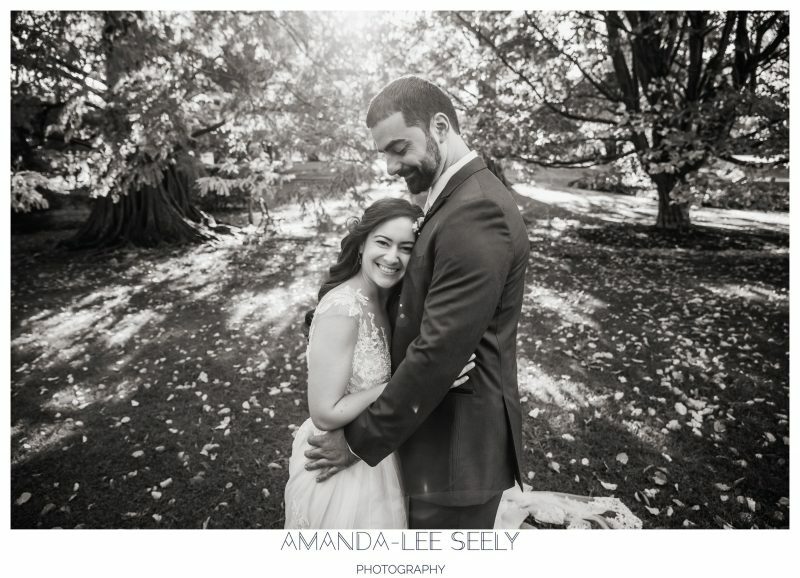 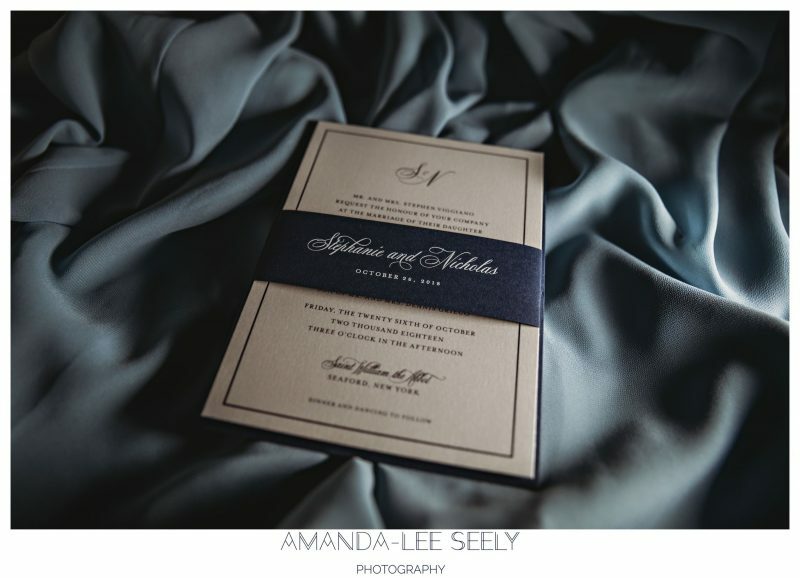 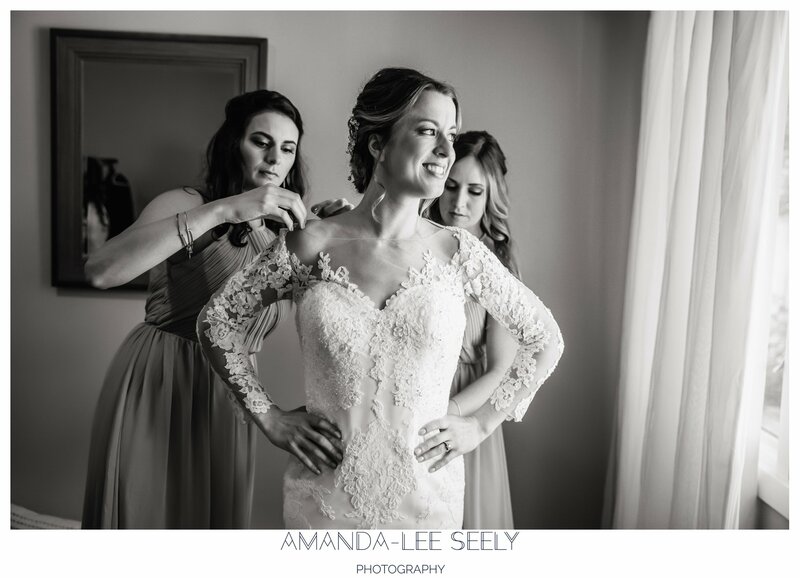 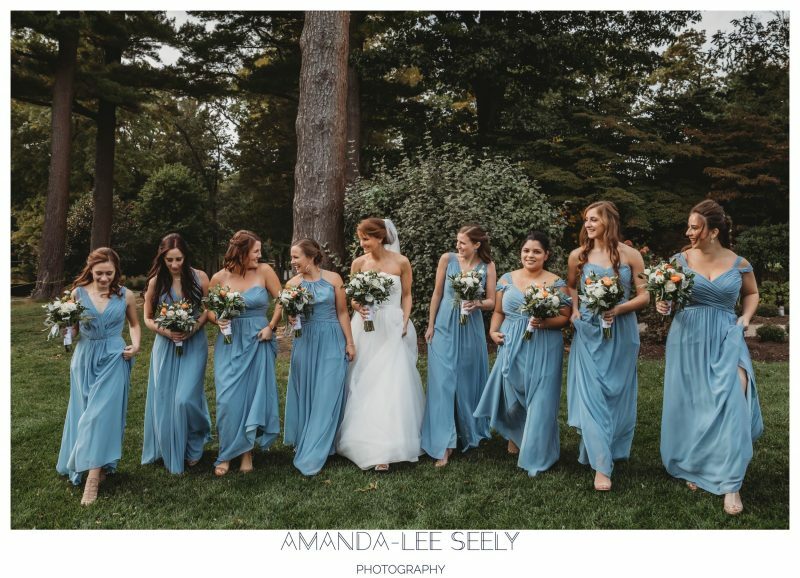 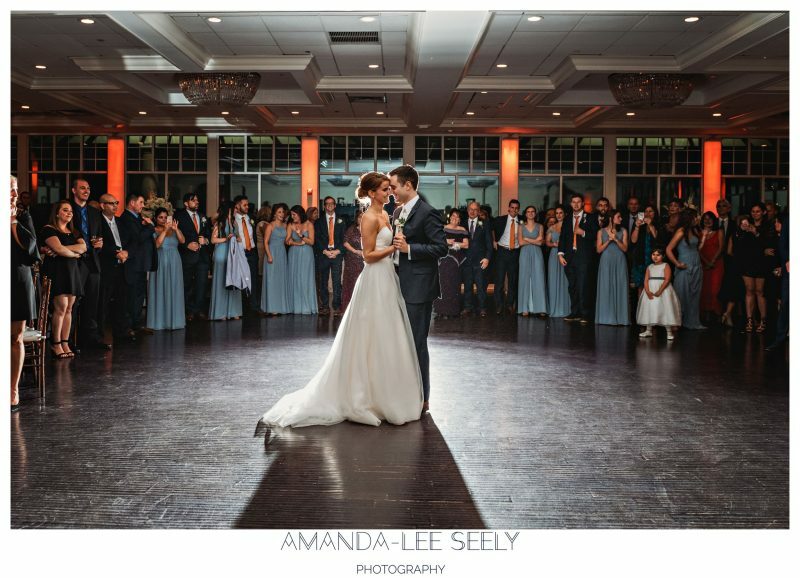 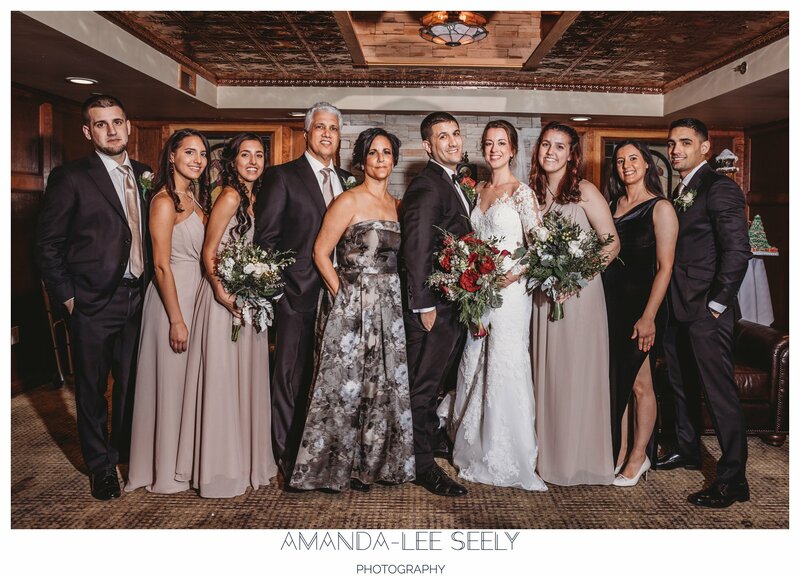 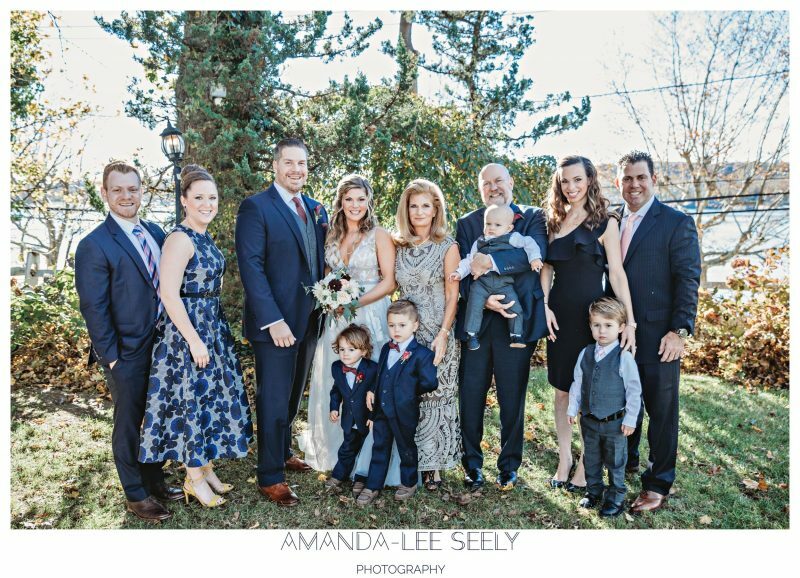 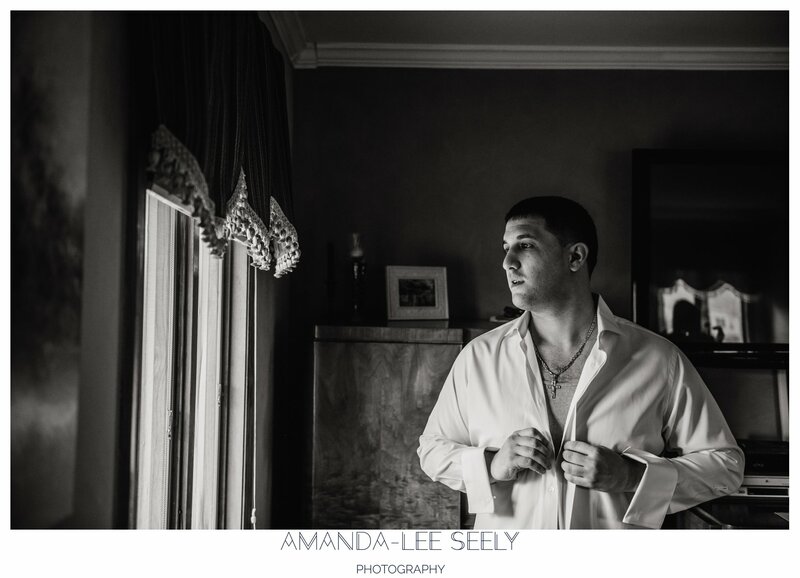 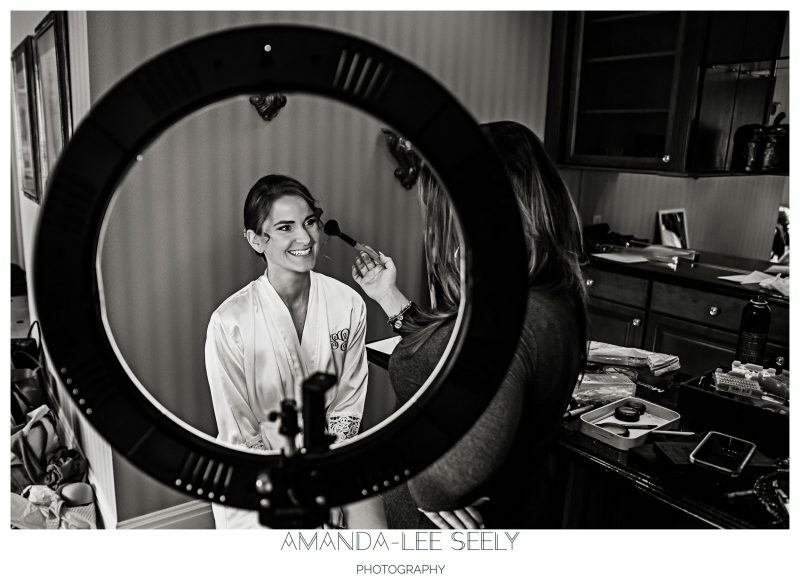 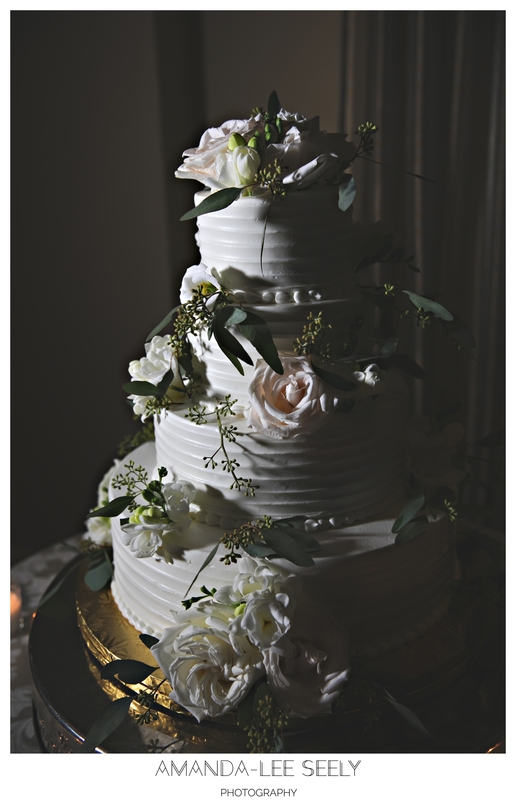 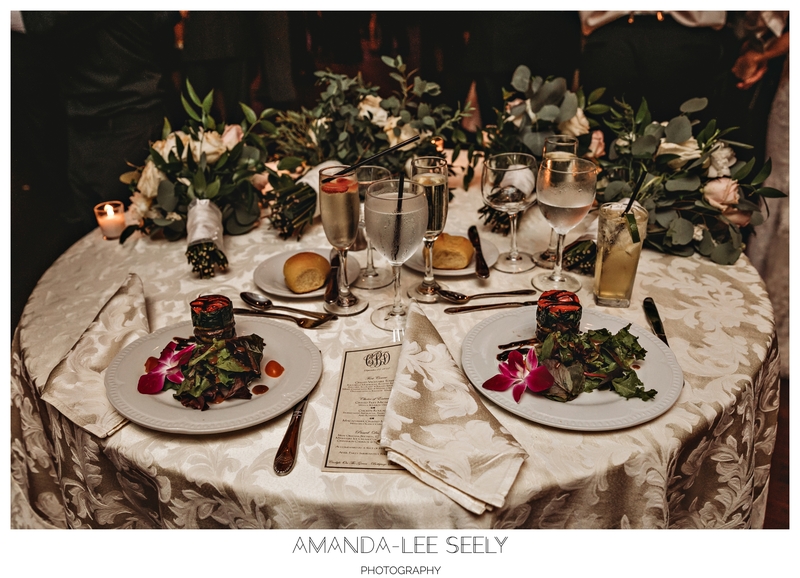 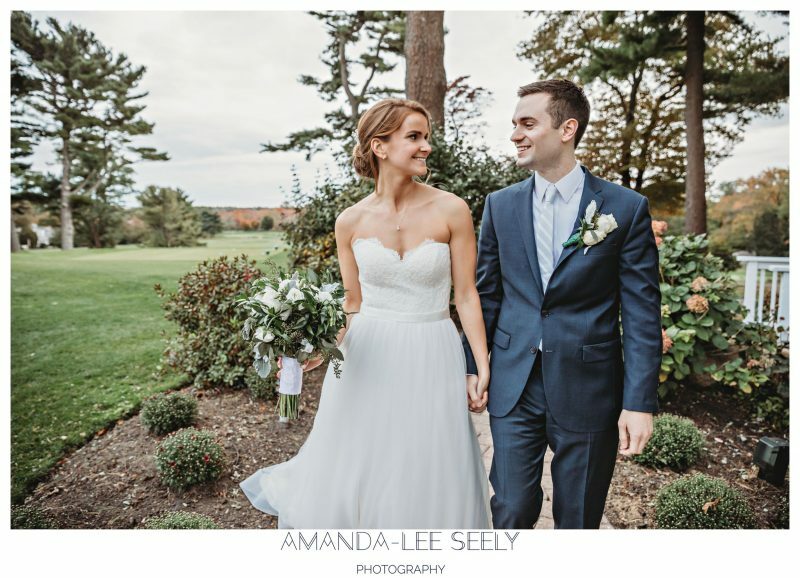 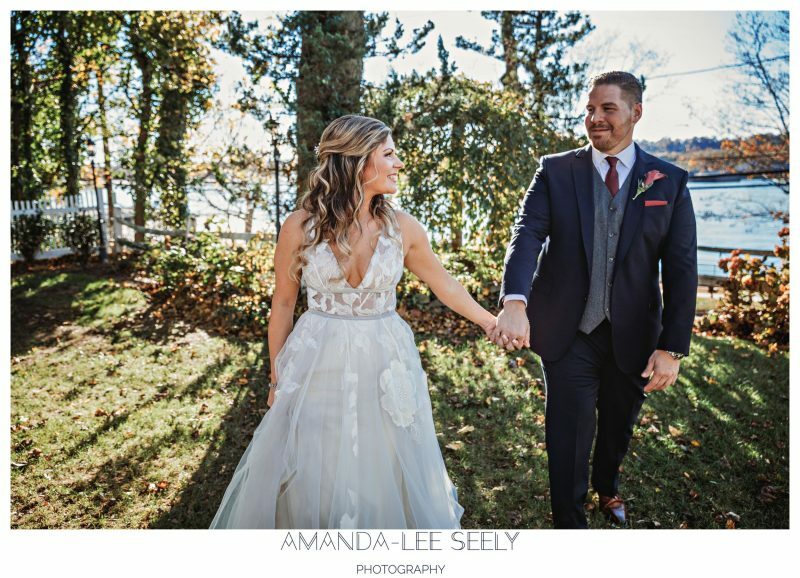 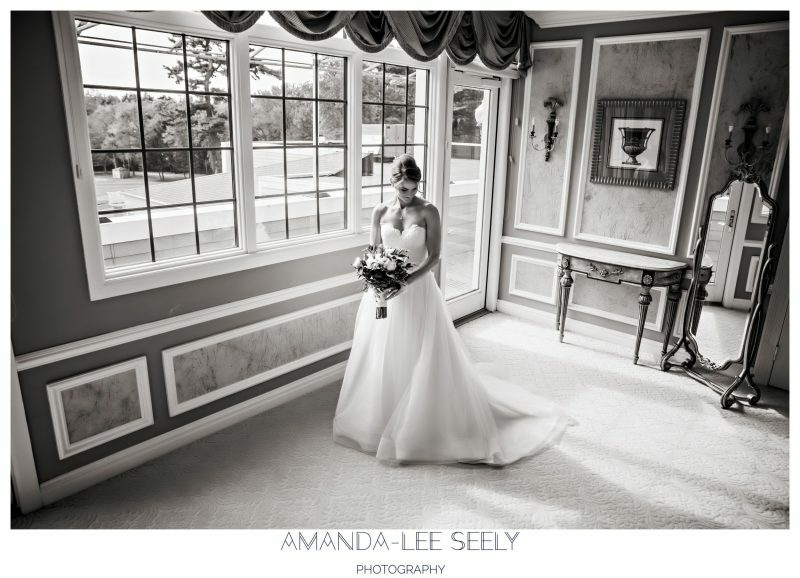 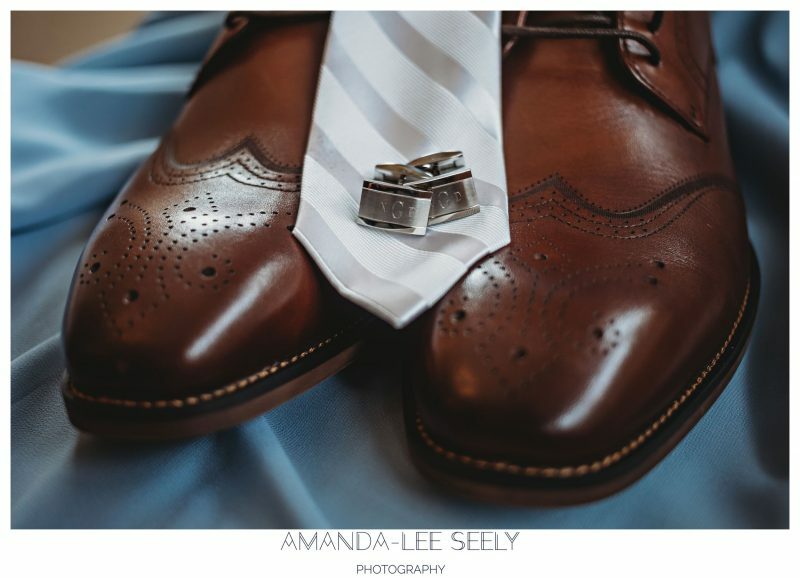 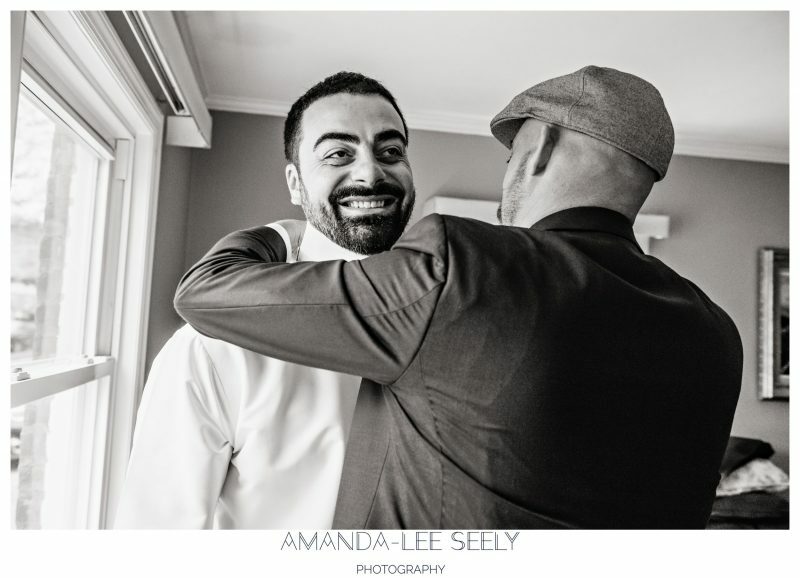 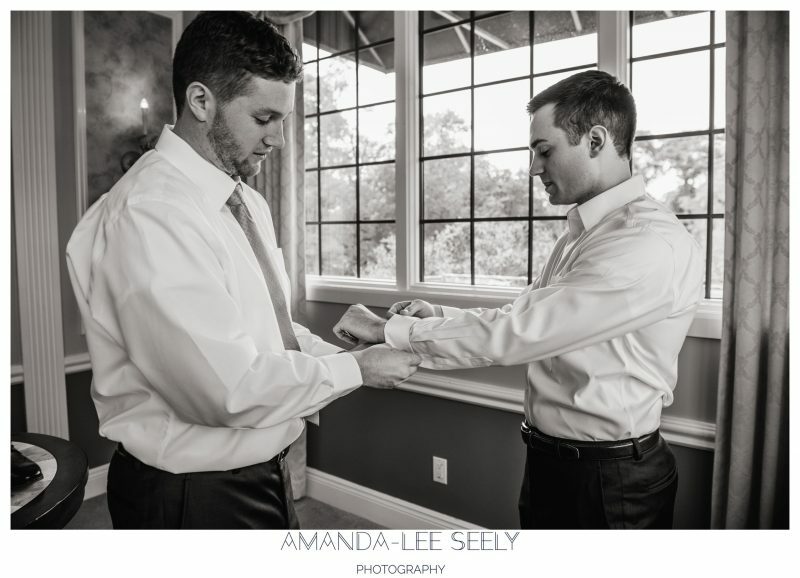 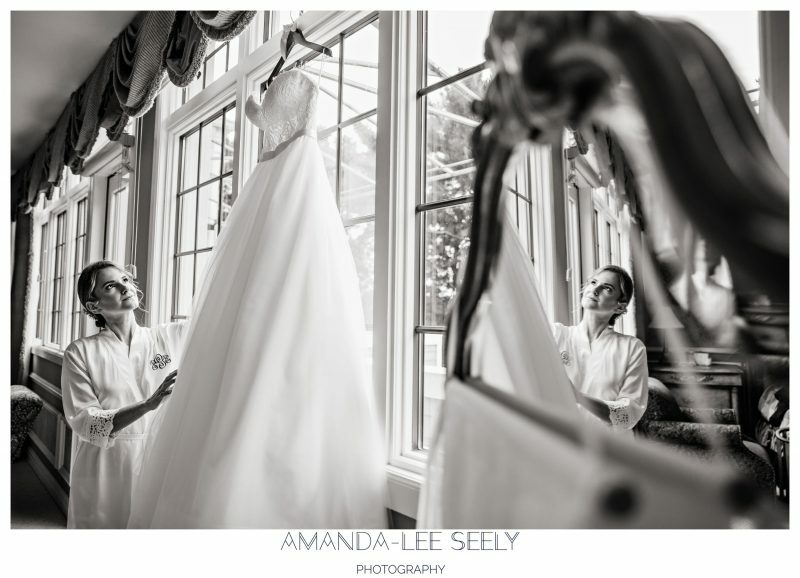 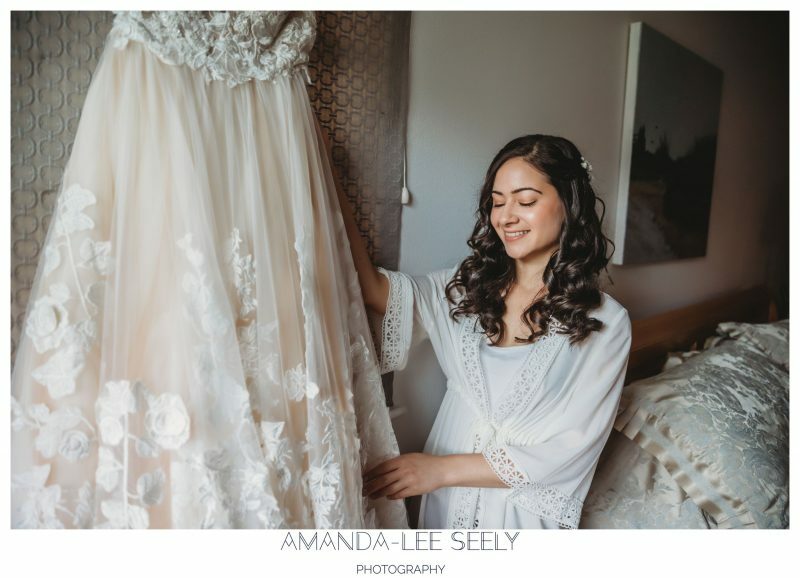 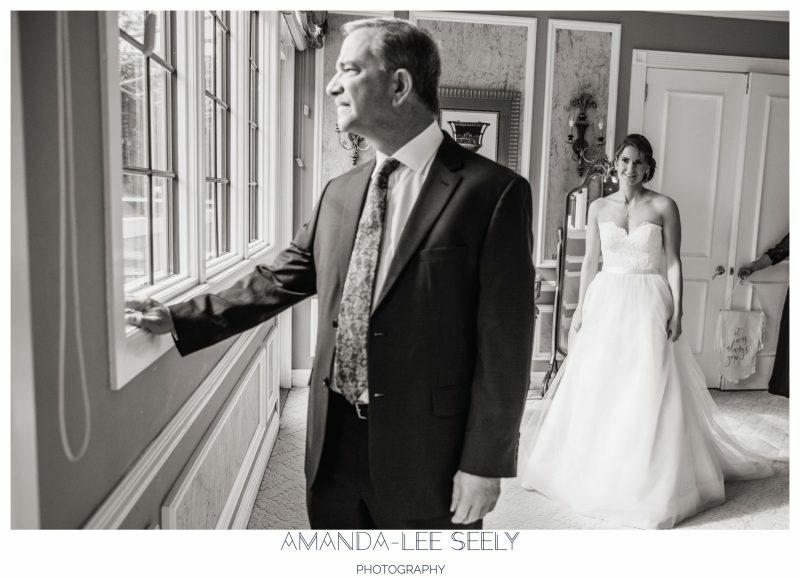 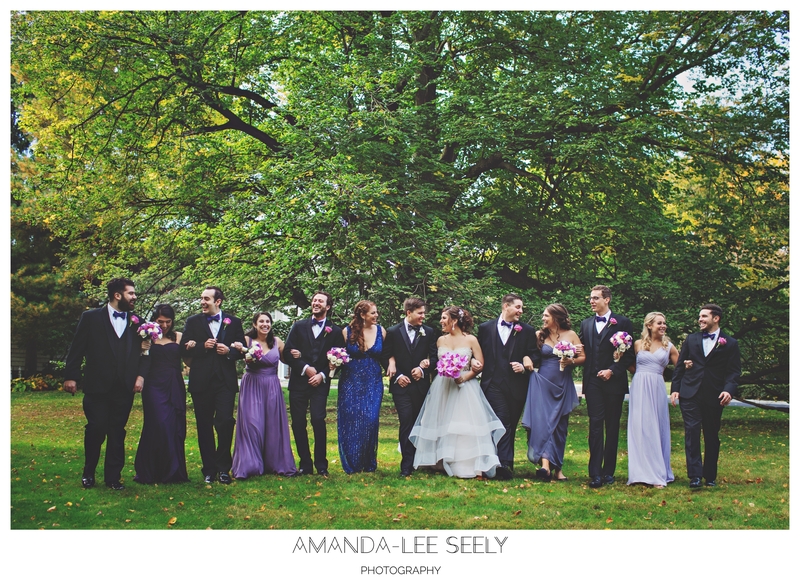 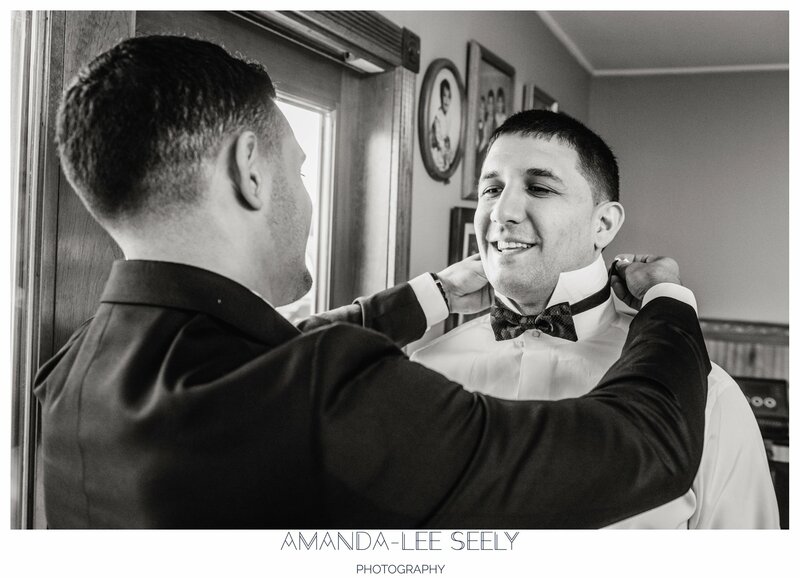 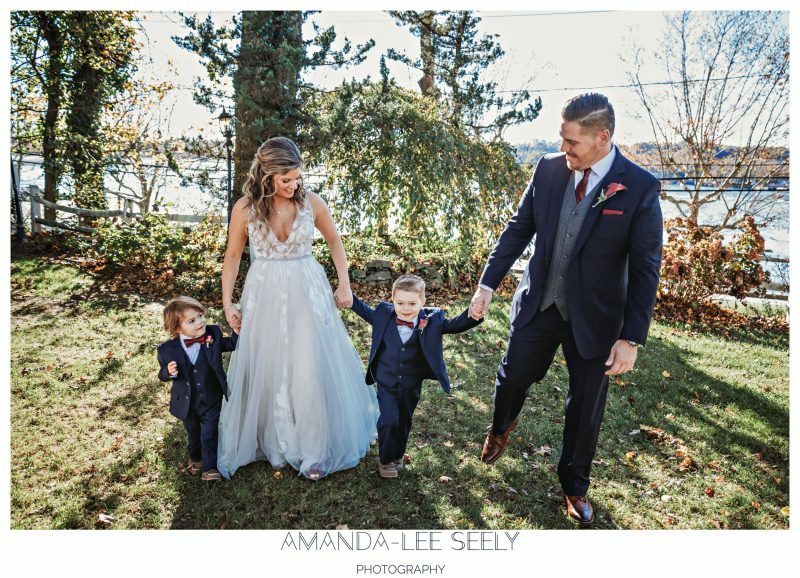 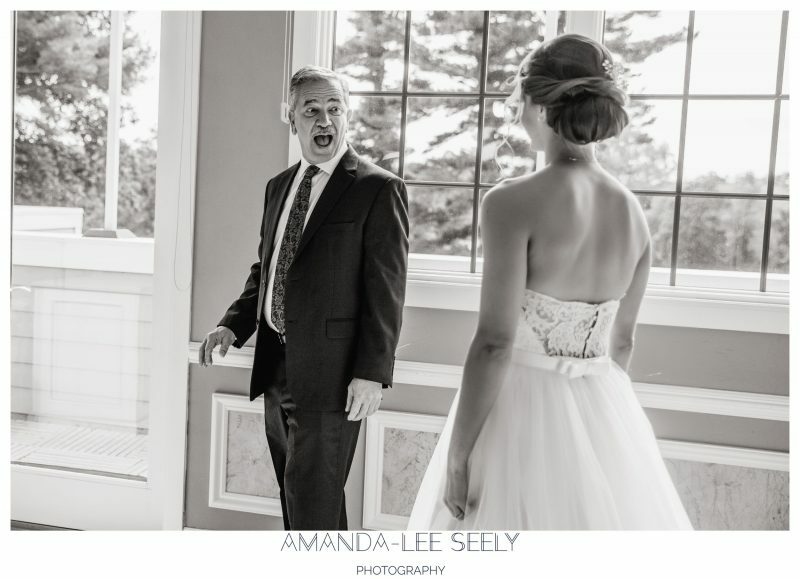 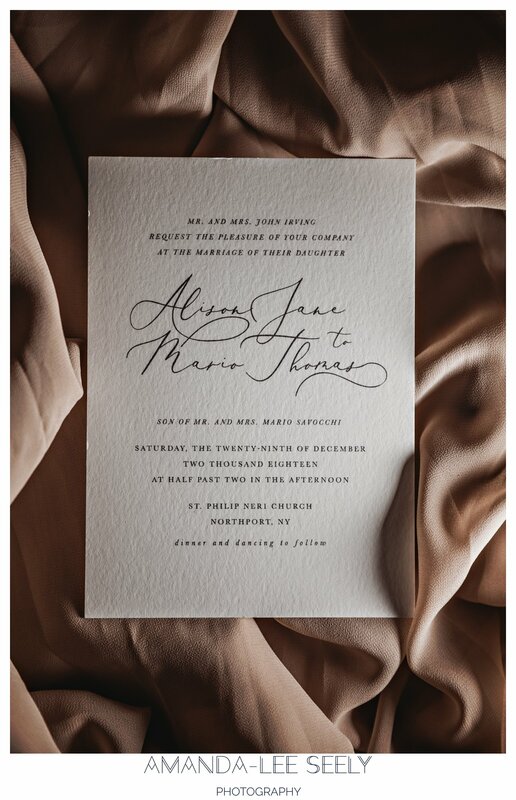 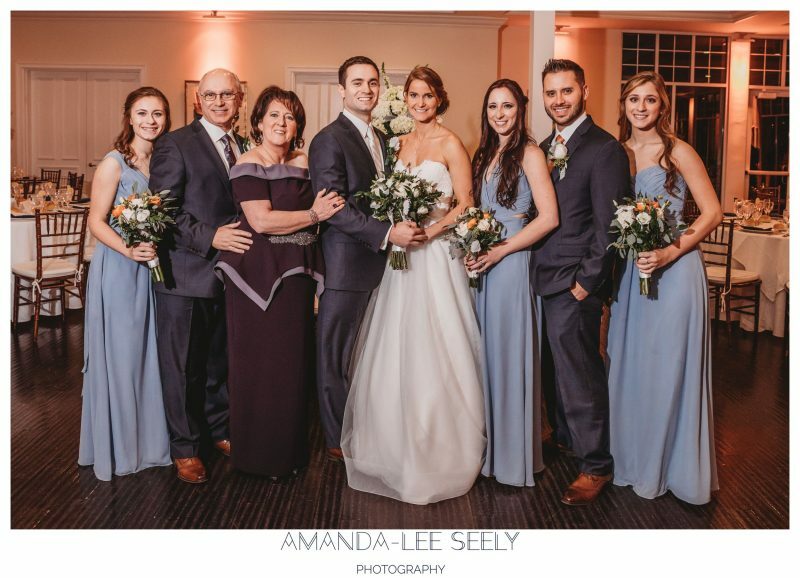 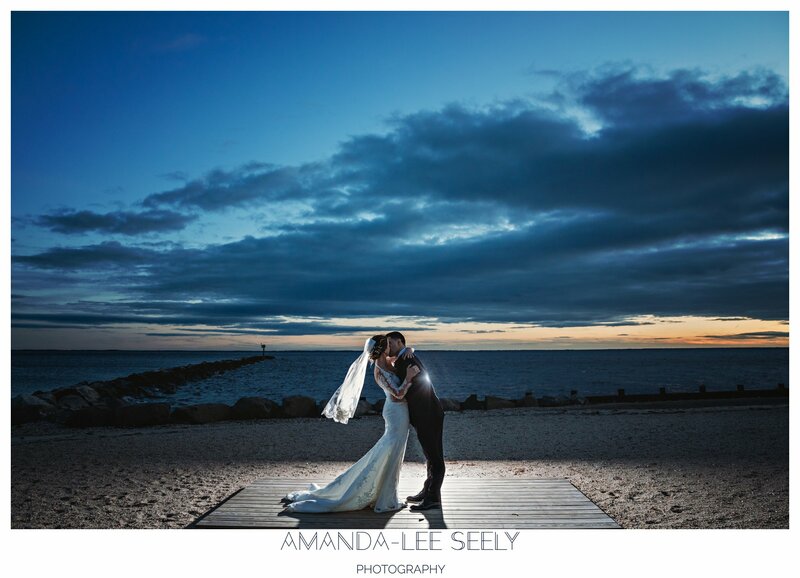 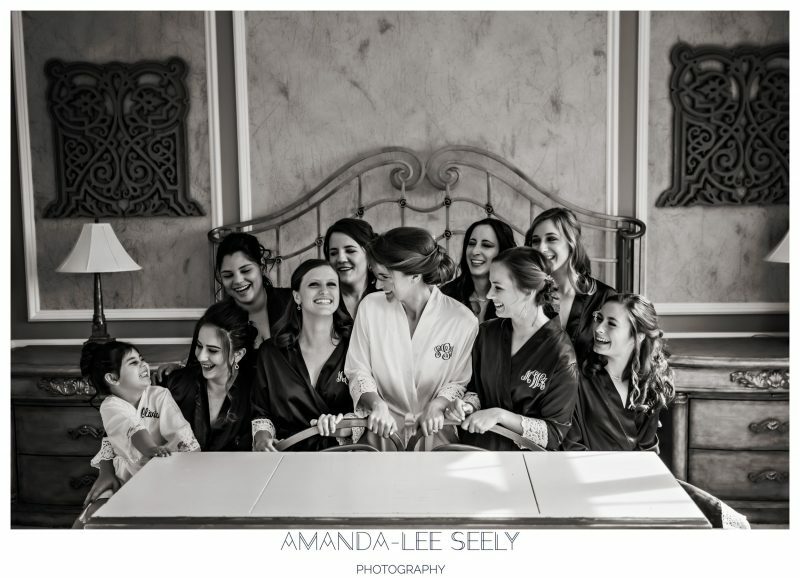 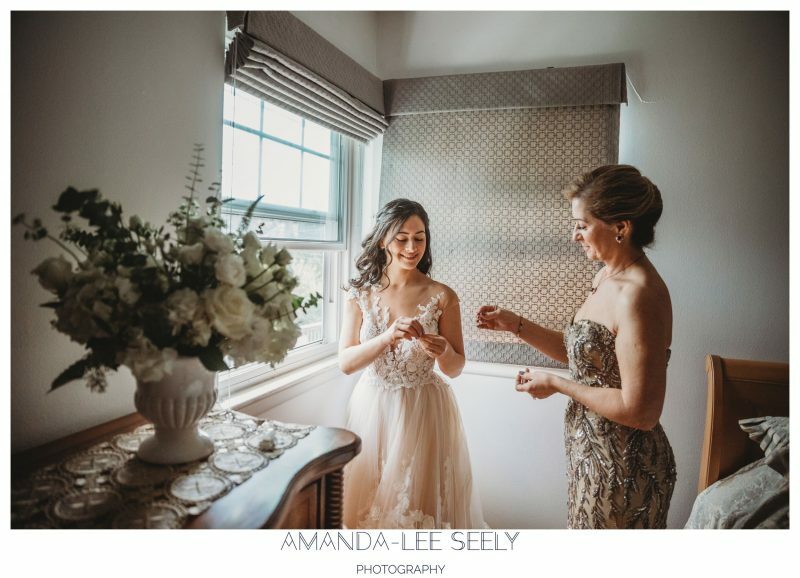 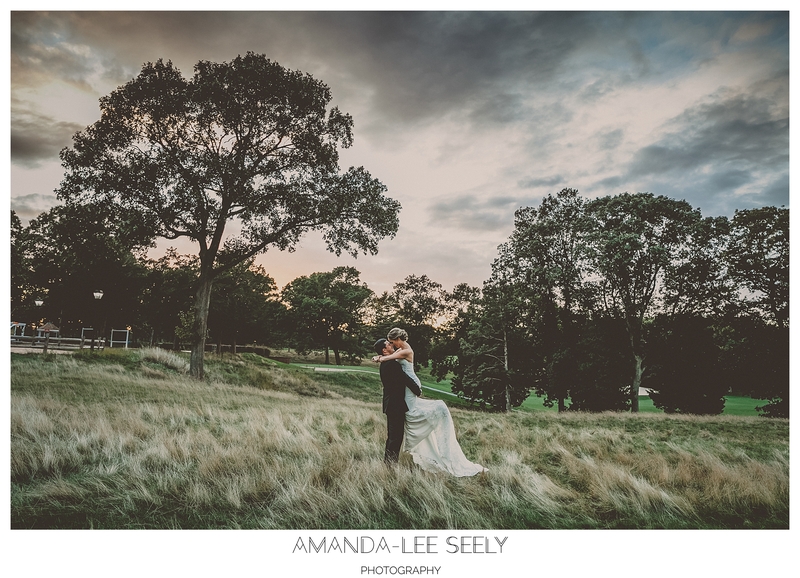 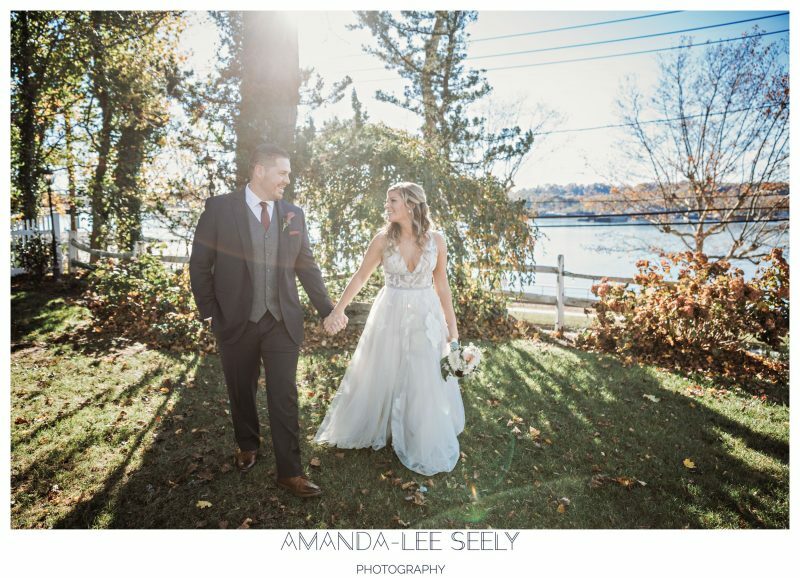 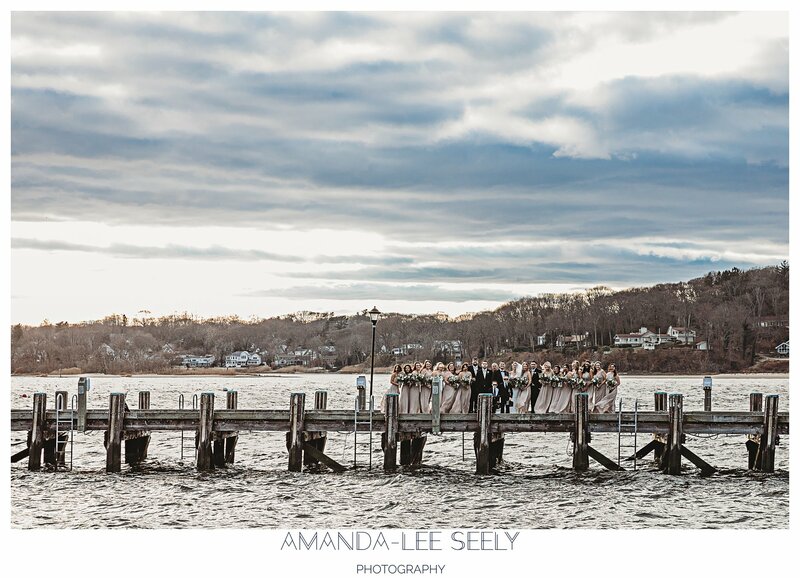 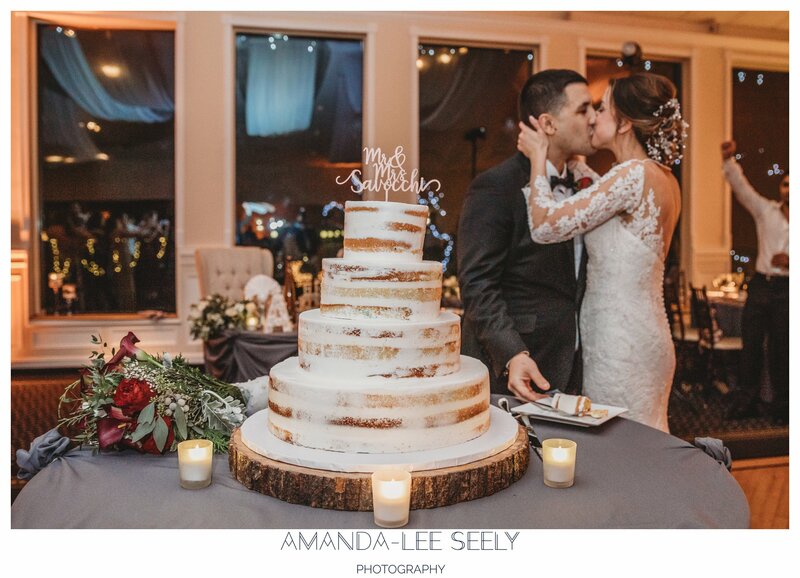 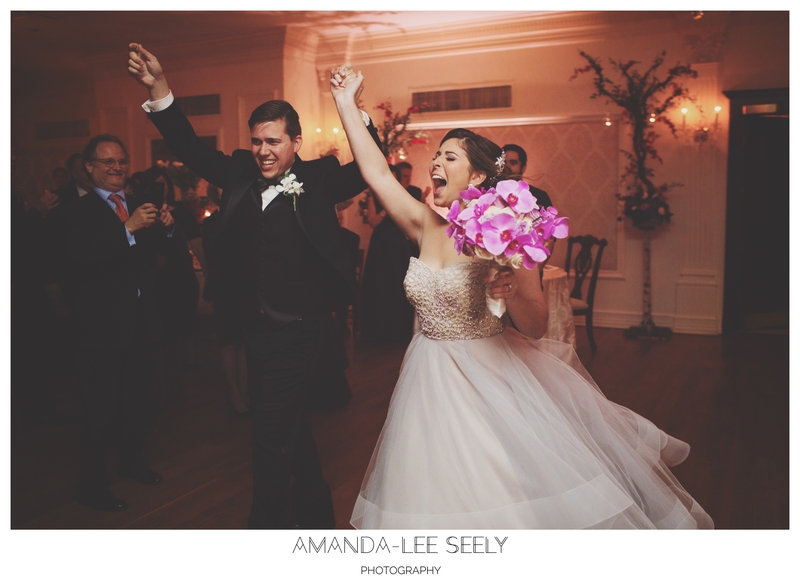 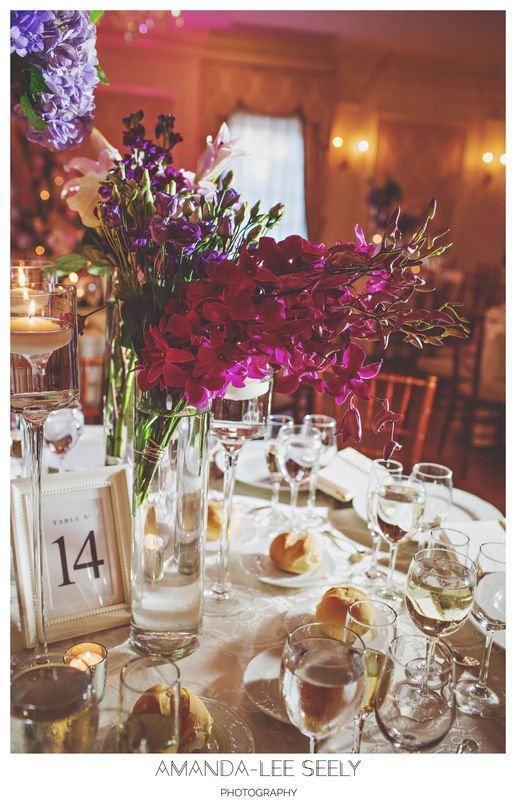 Ali and Mario’s gorgeous Land’s End wedding in Sayville, NY was the last of the year for me! 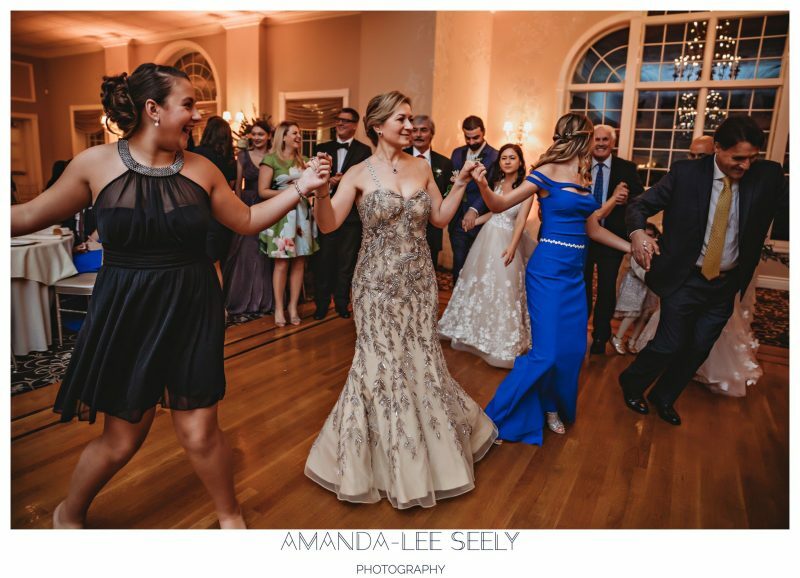 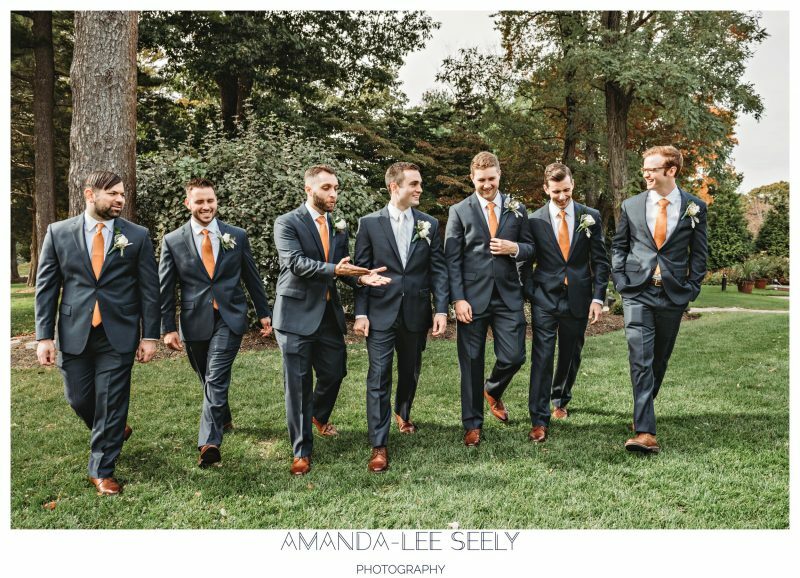 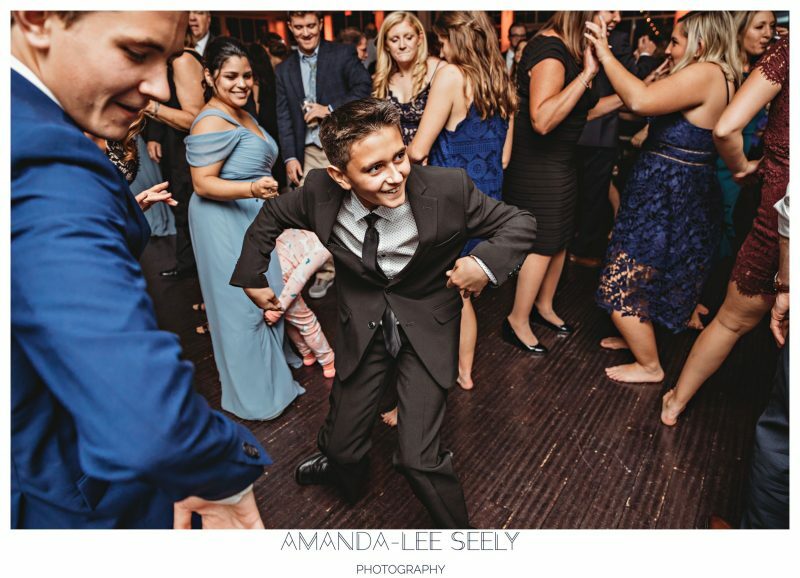 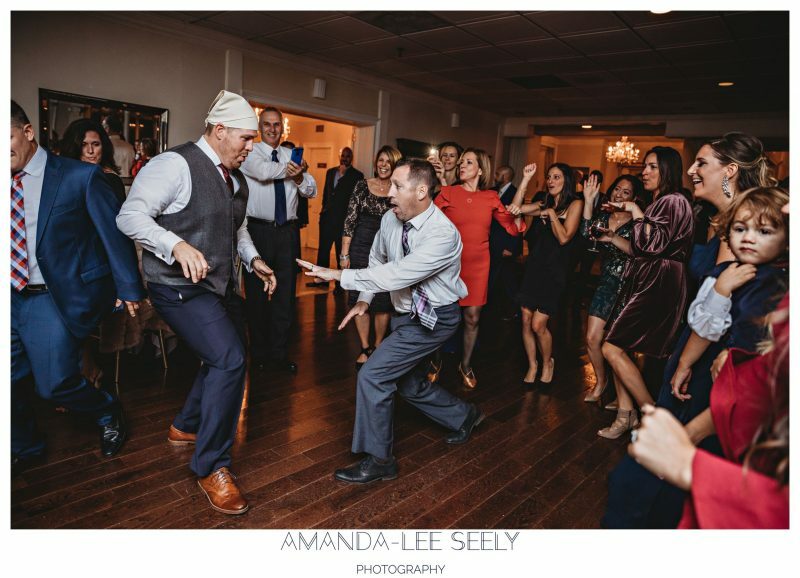 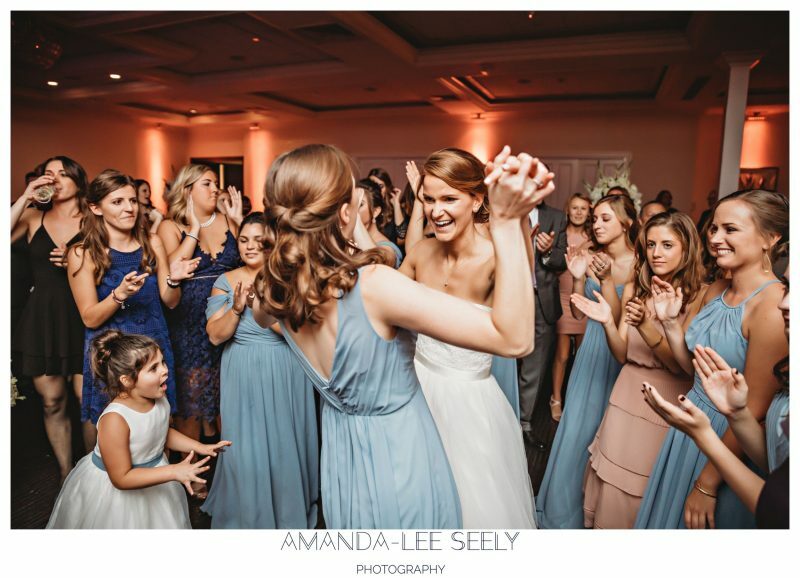 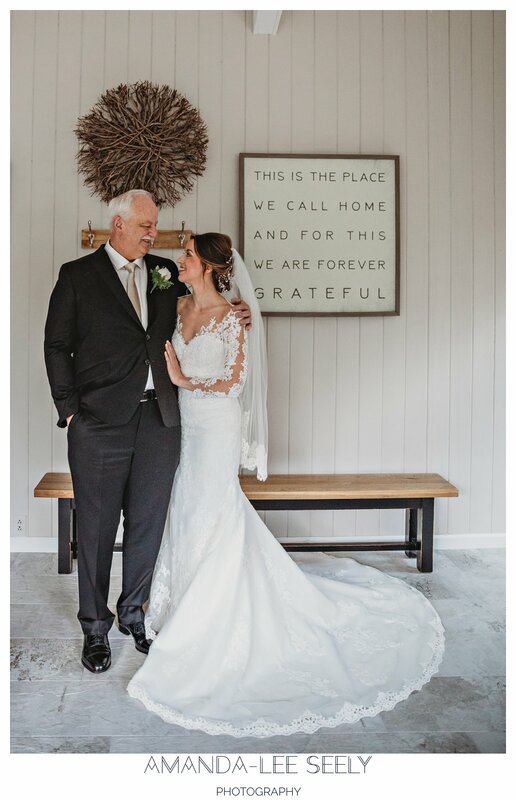 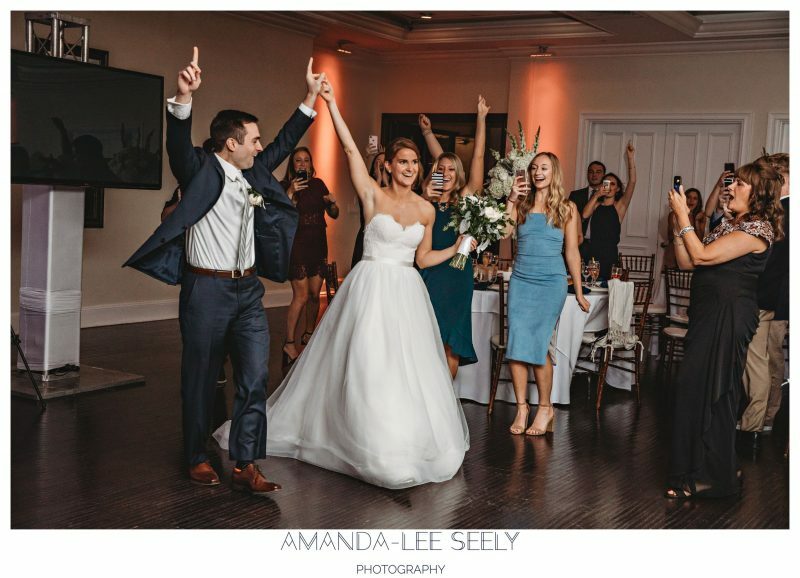 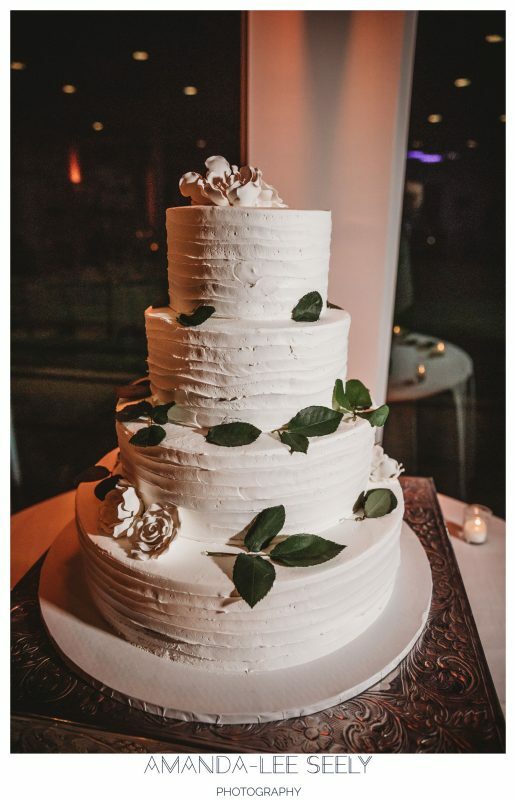 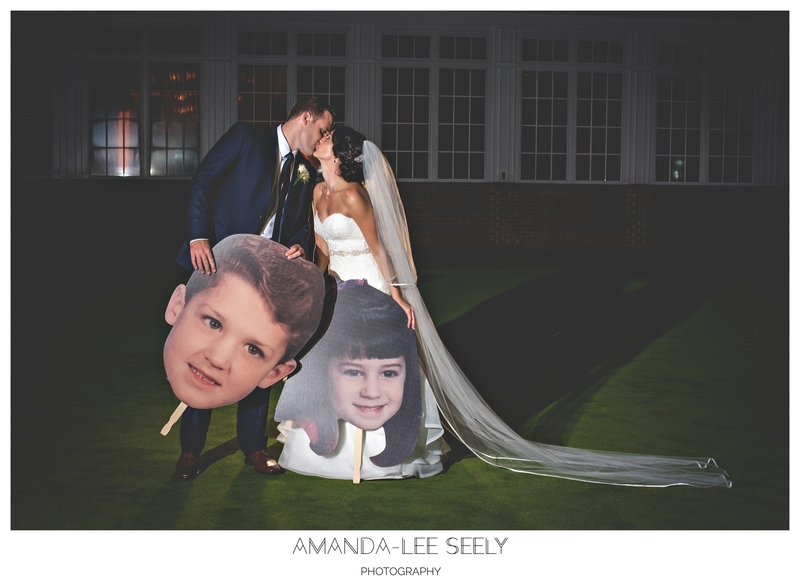 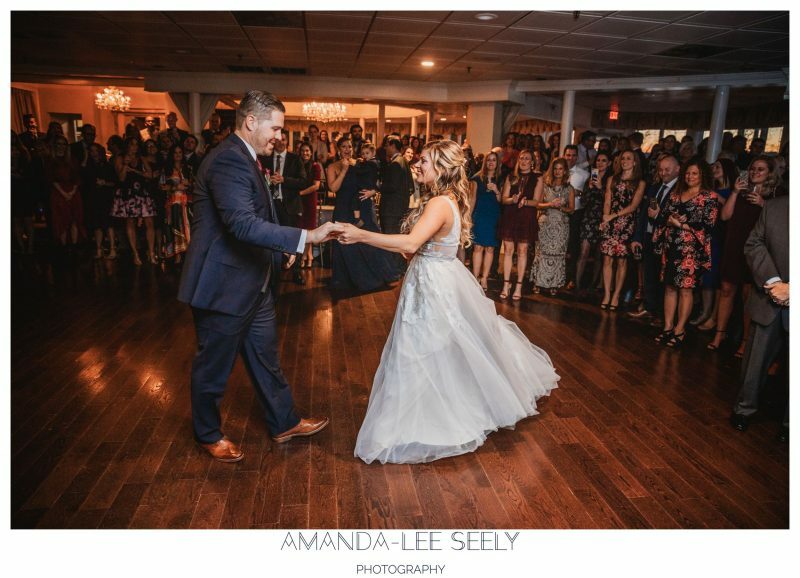 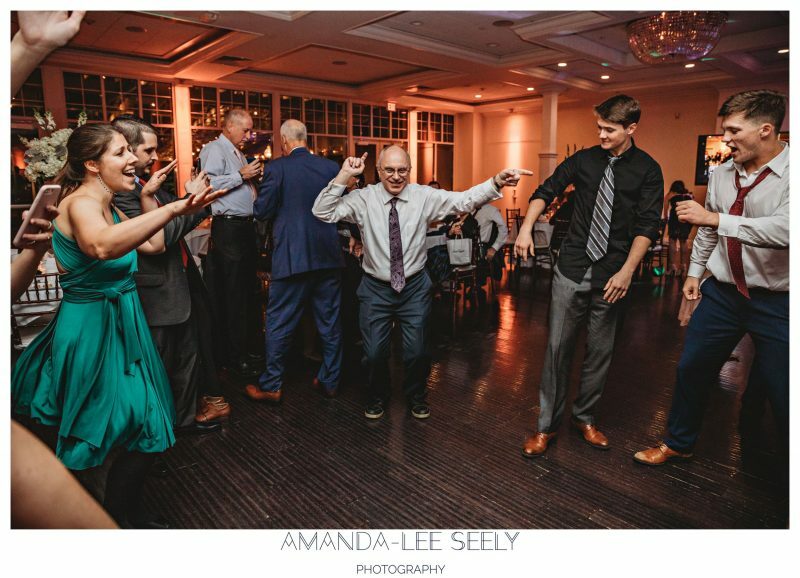 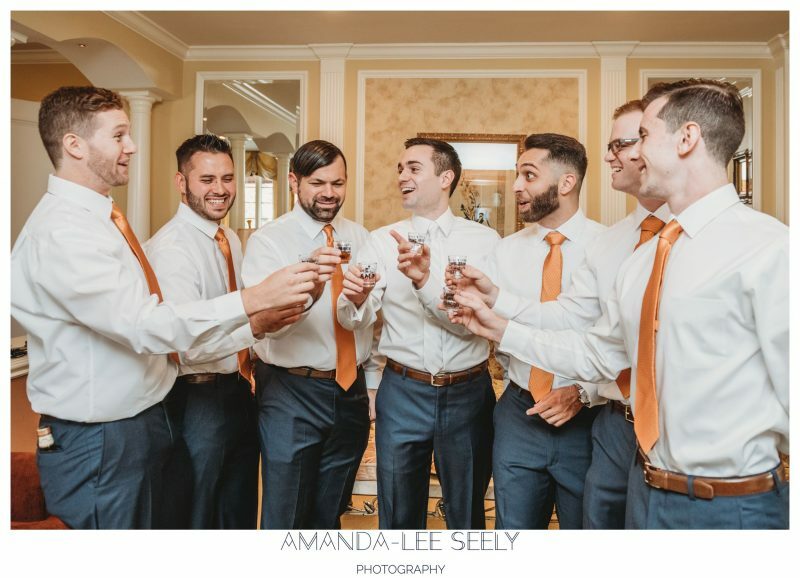 What a great way to end the wedding season! 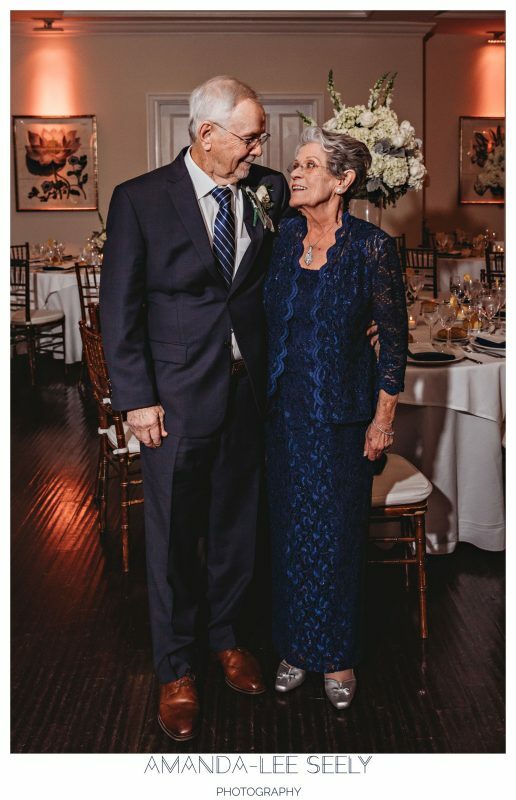 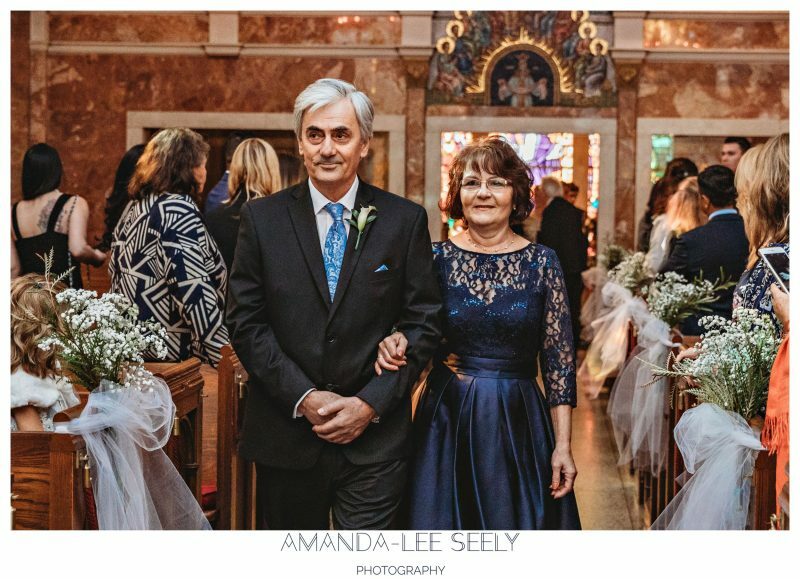 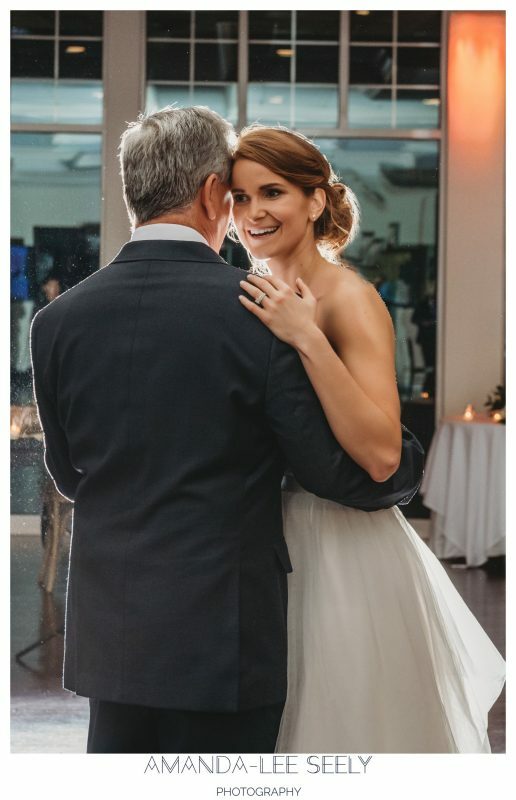 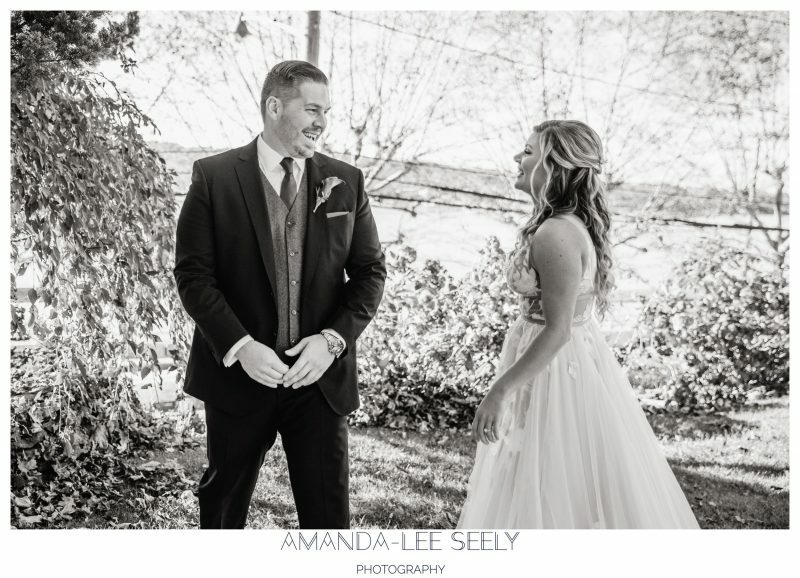 There aren’t too many things that could make me happier than to see this couple smiling together on their special day! 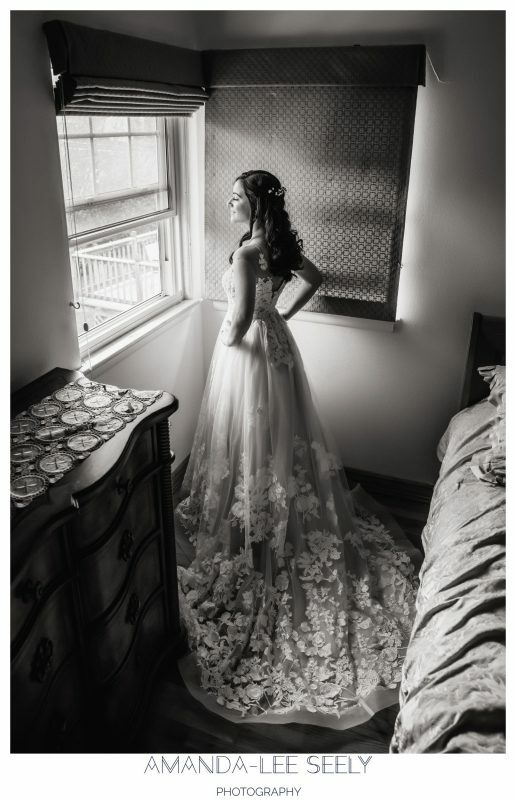 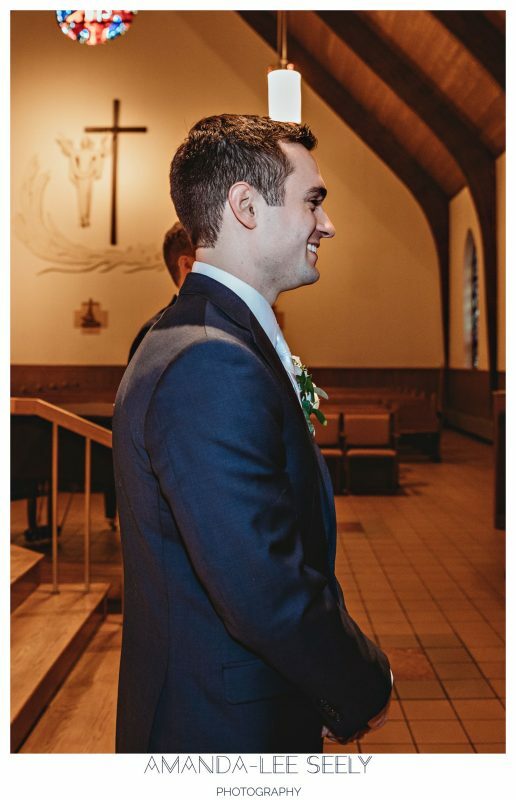 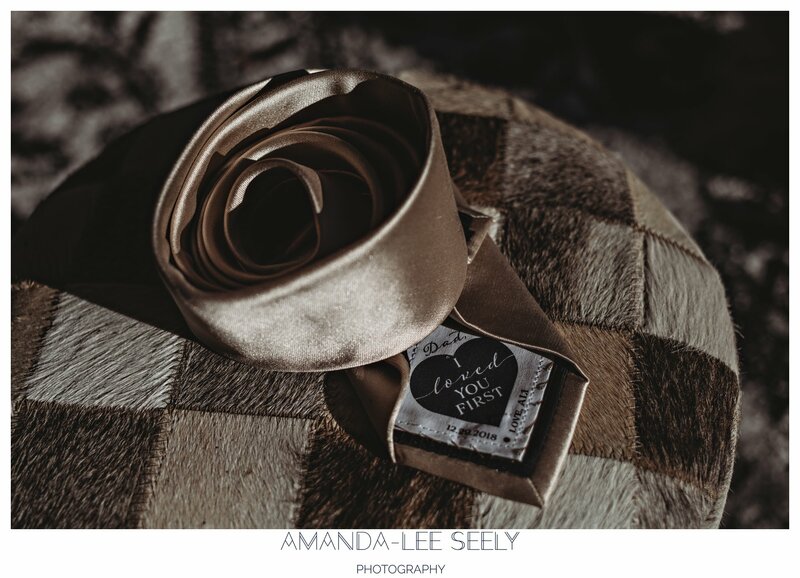 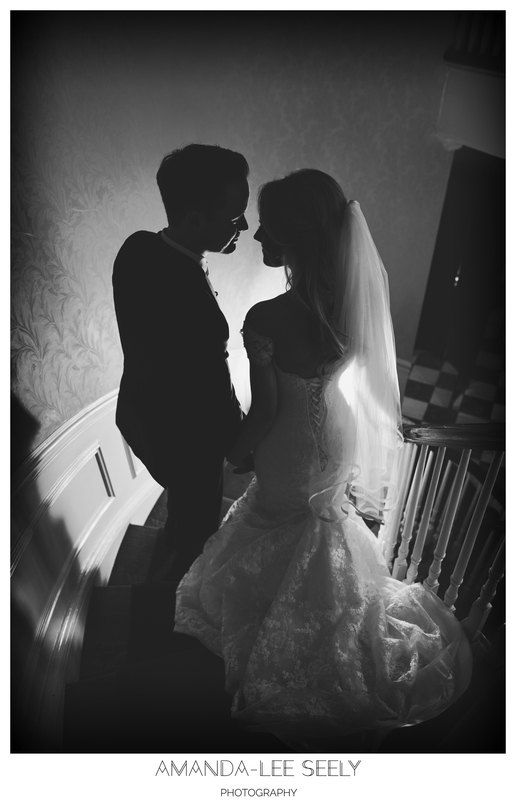 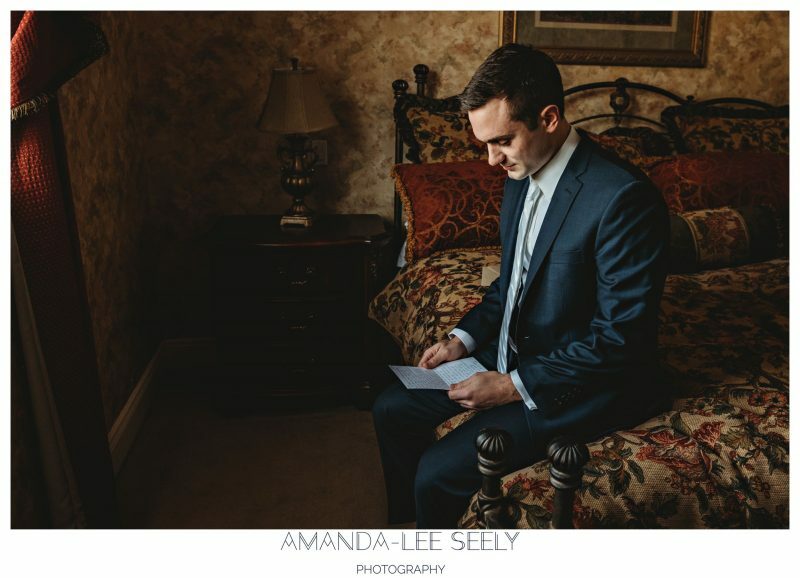 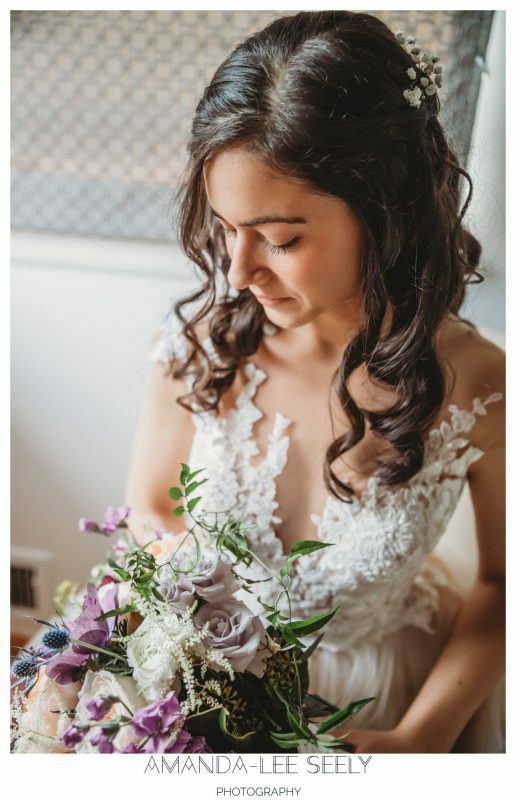 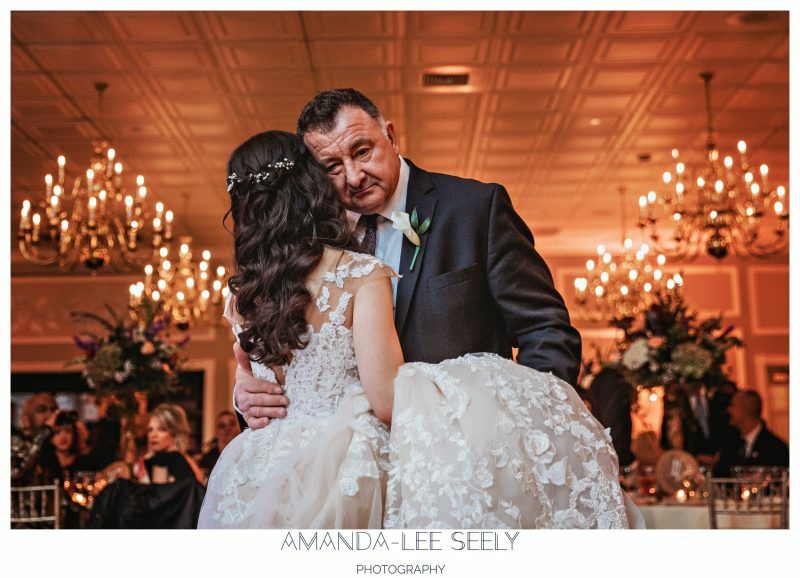 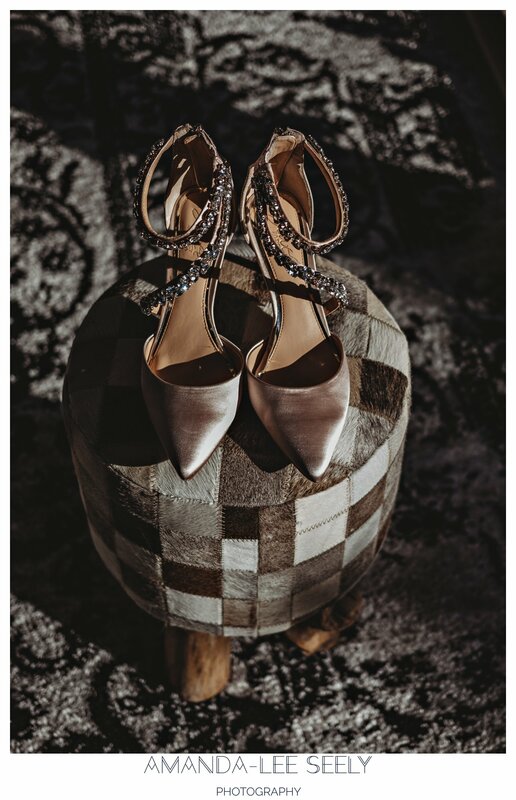 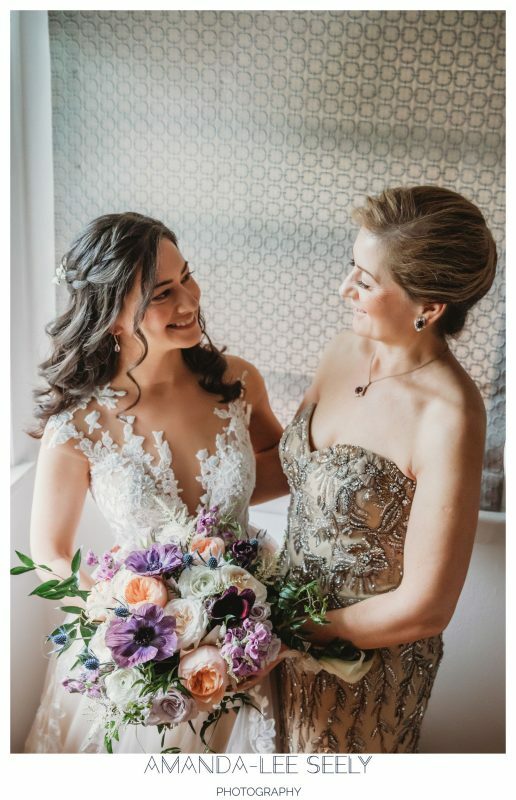 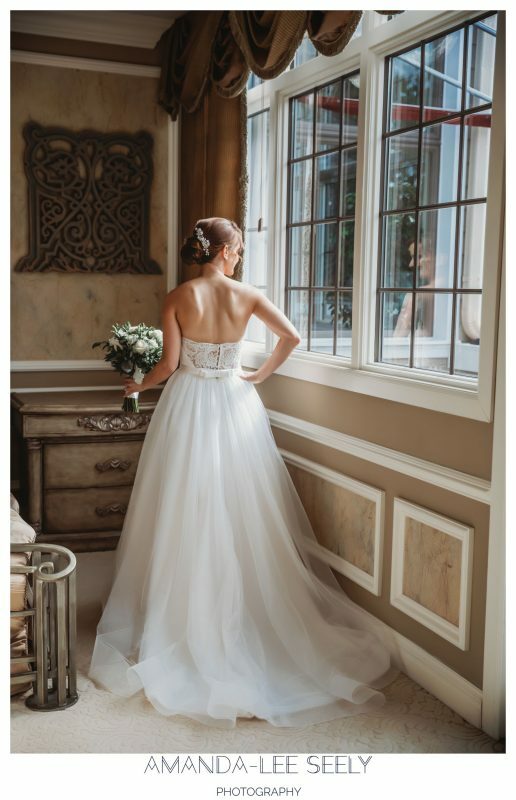 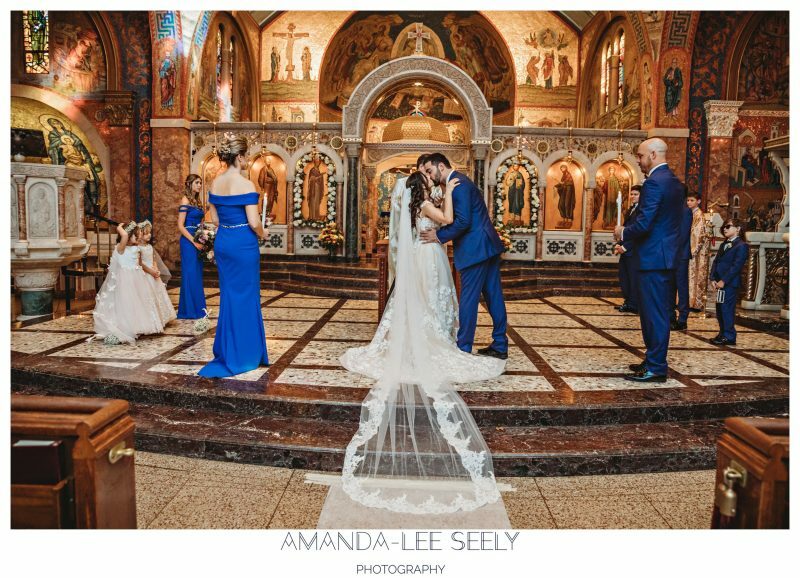 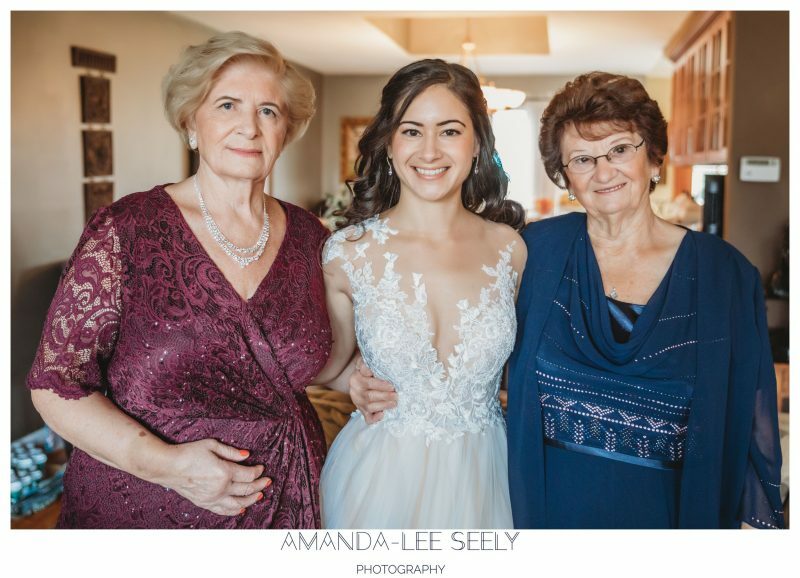 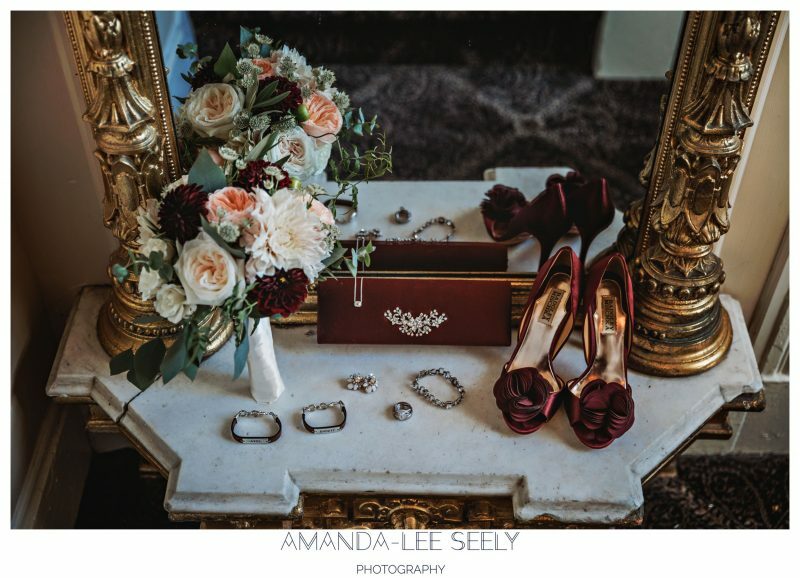 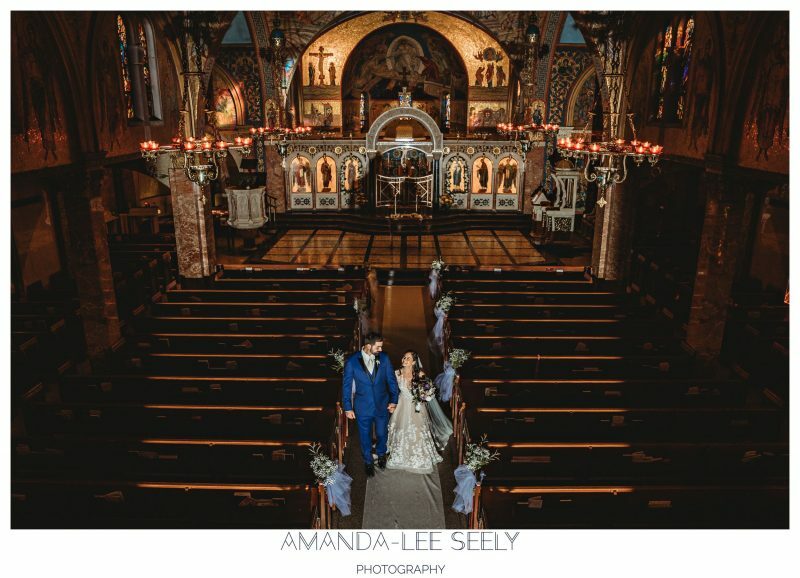 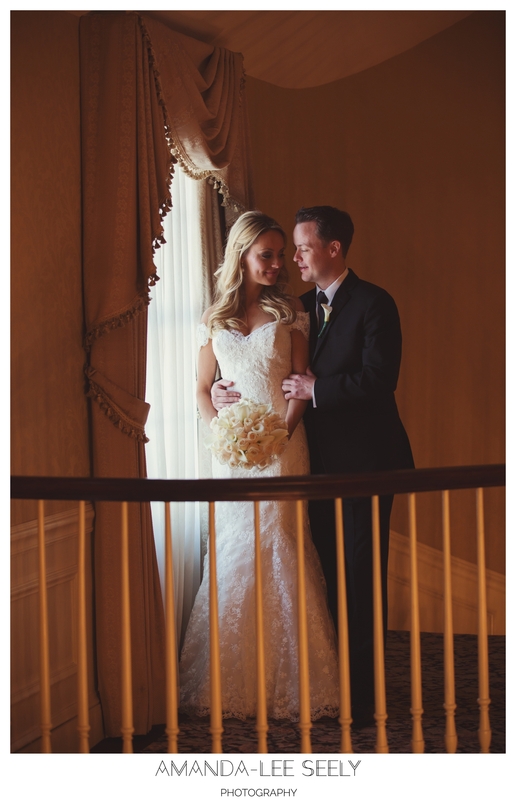 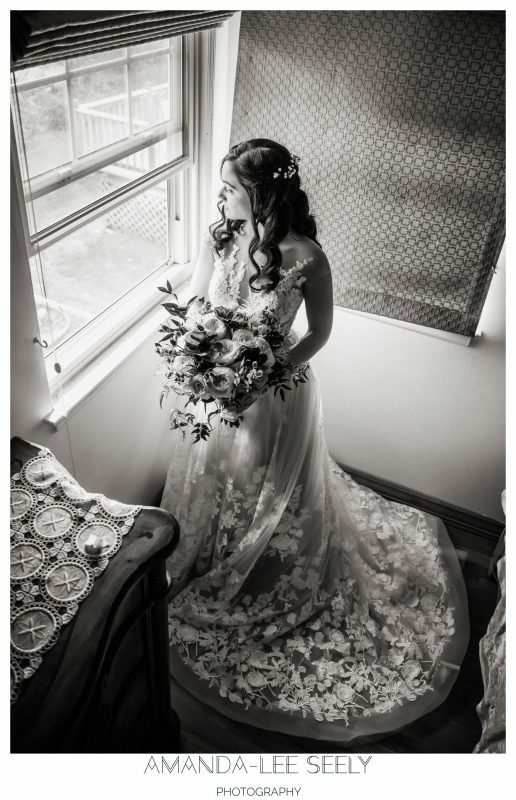 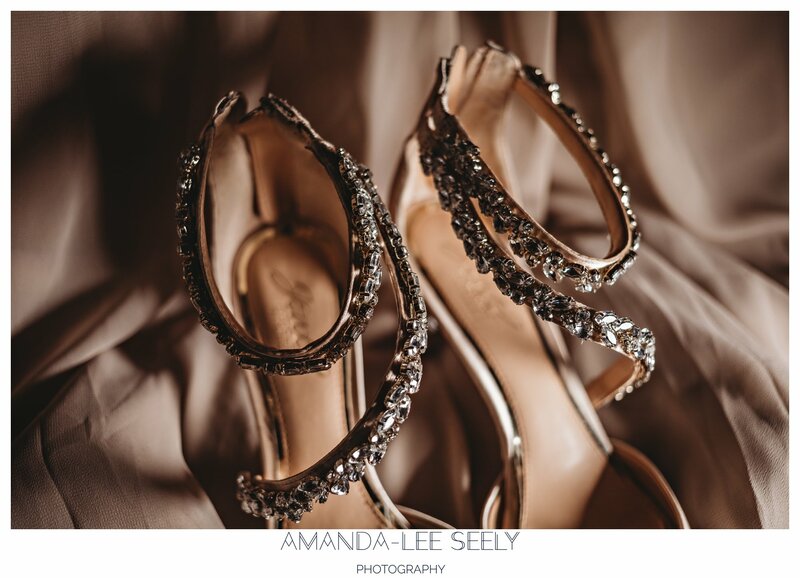 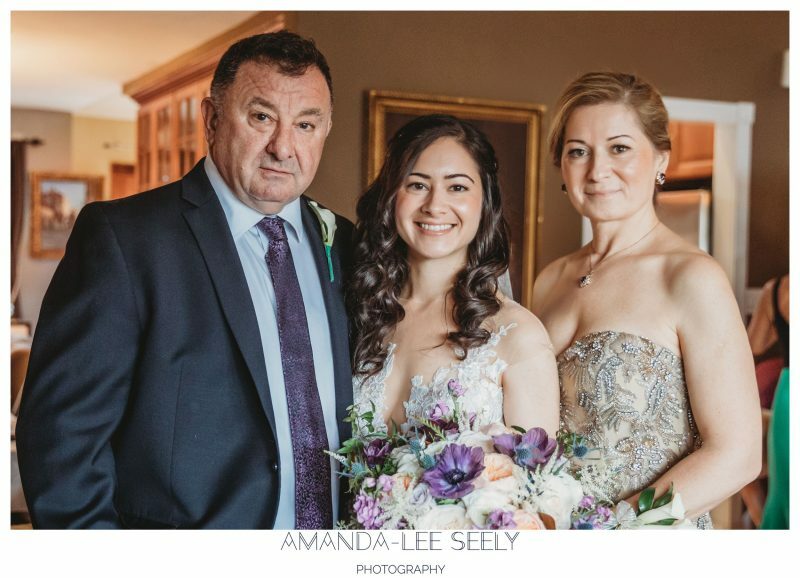 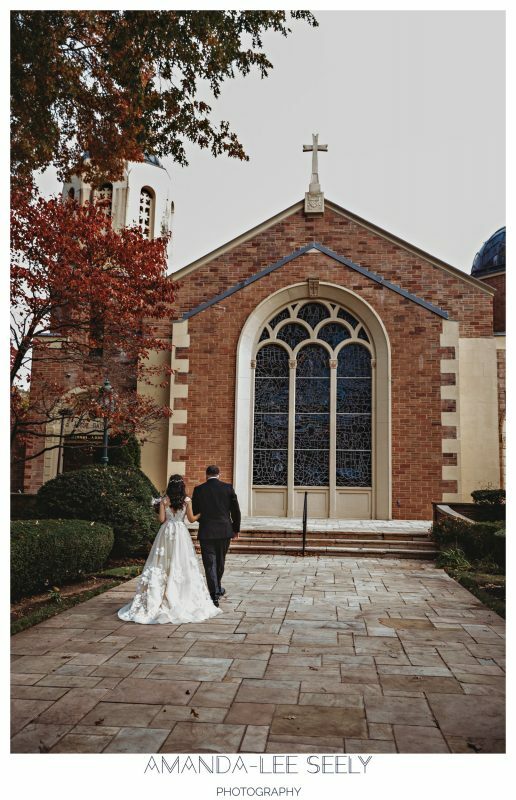 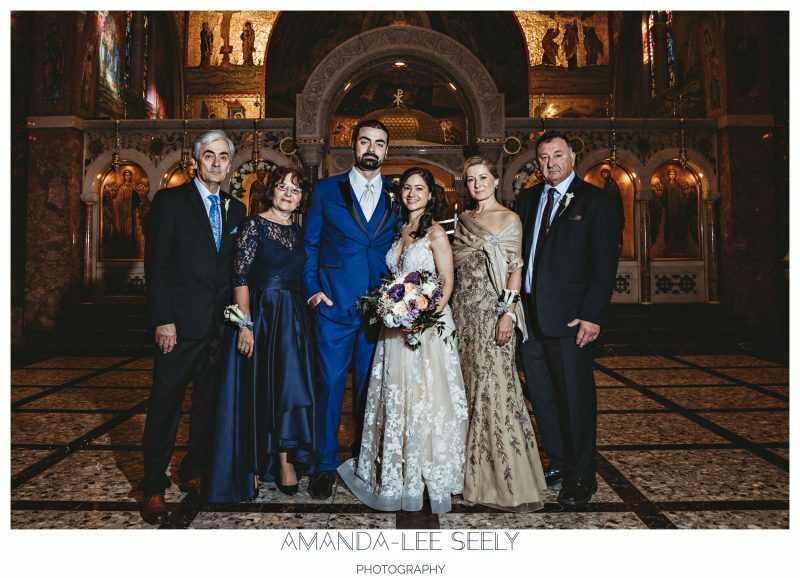 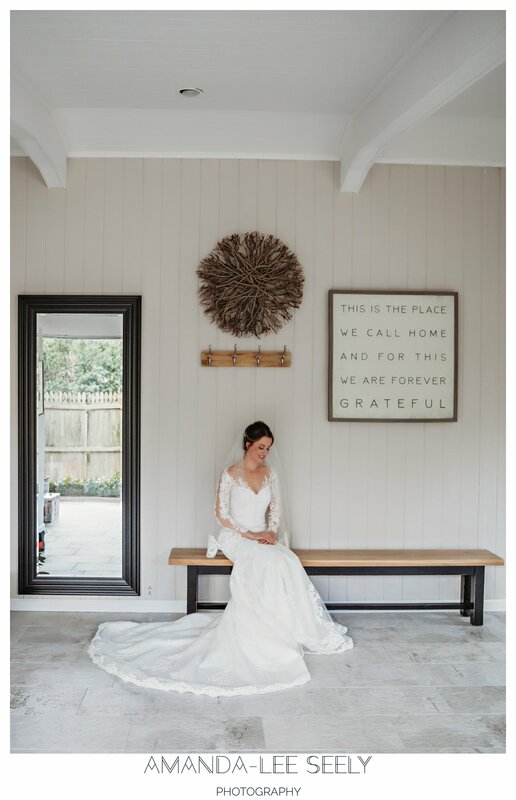 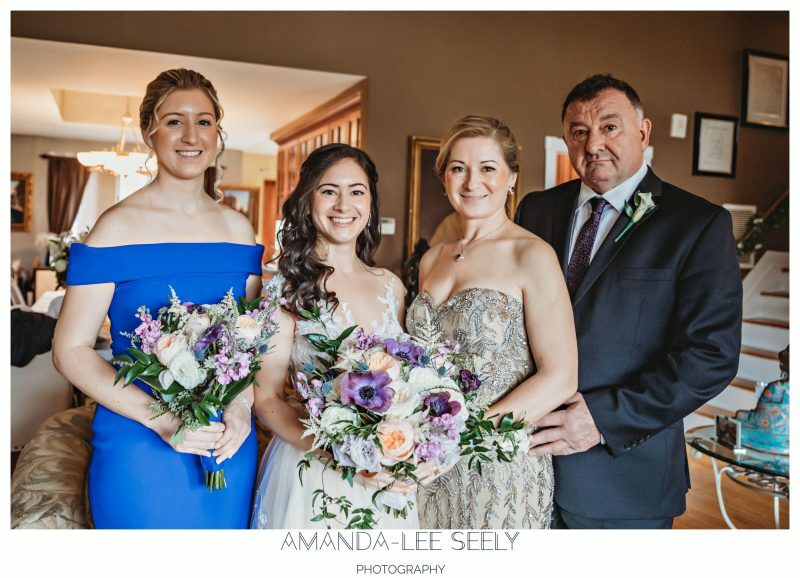 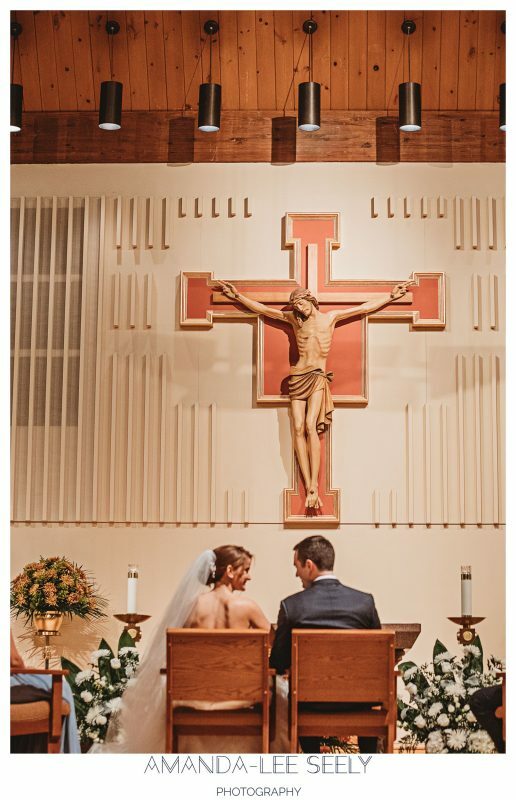 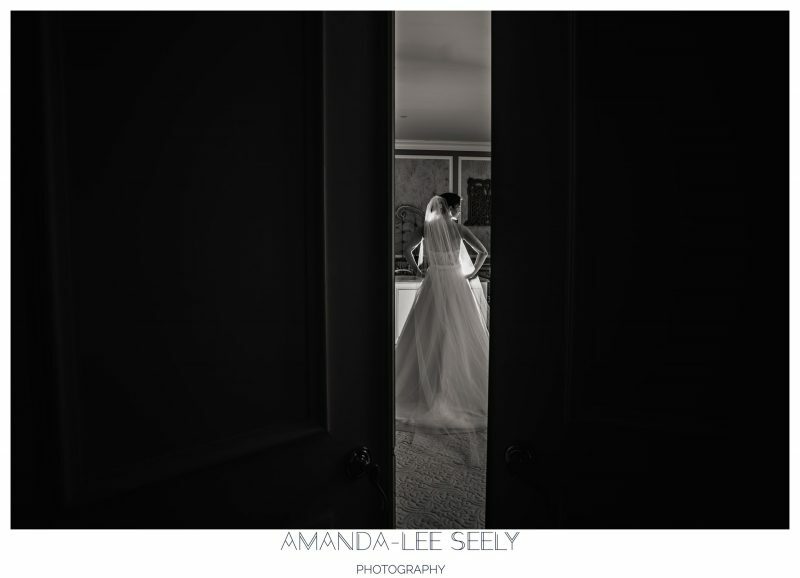 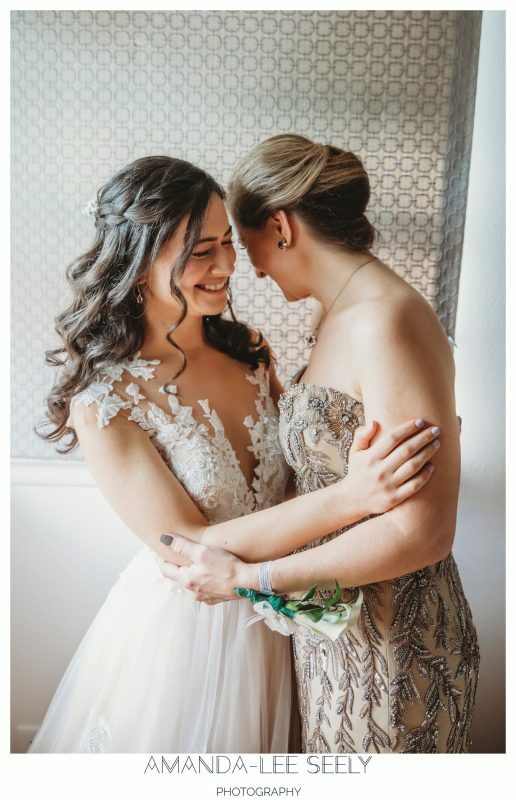 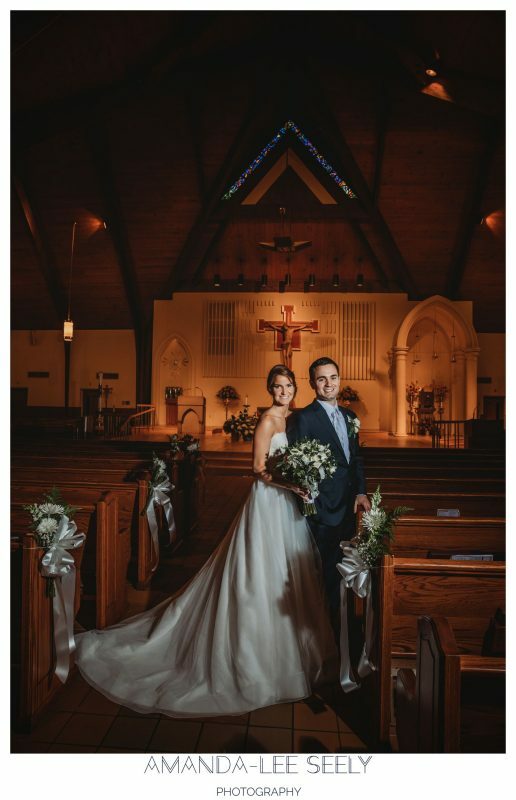 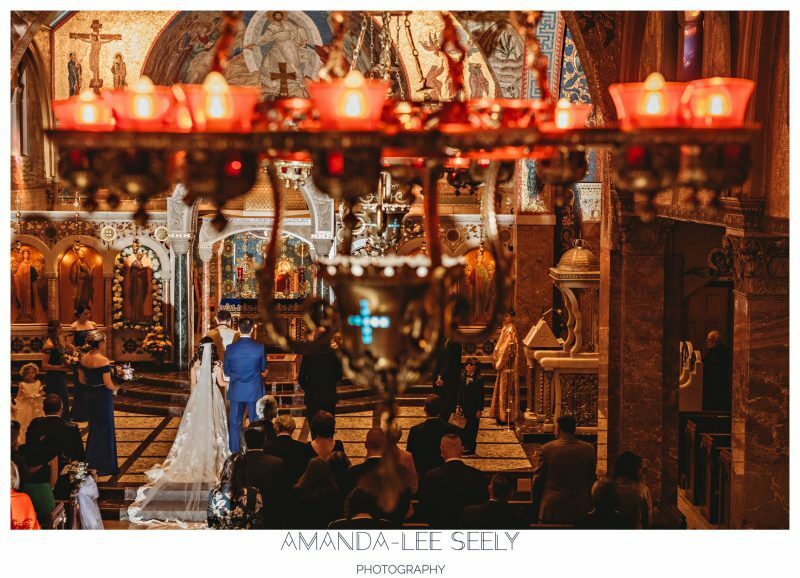 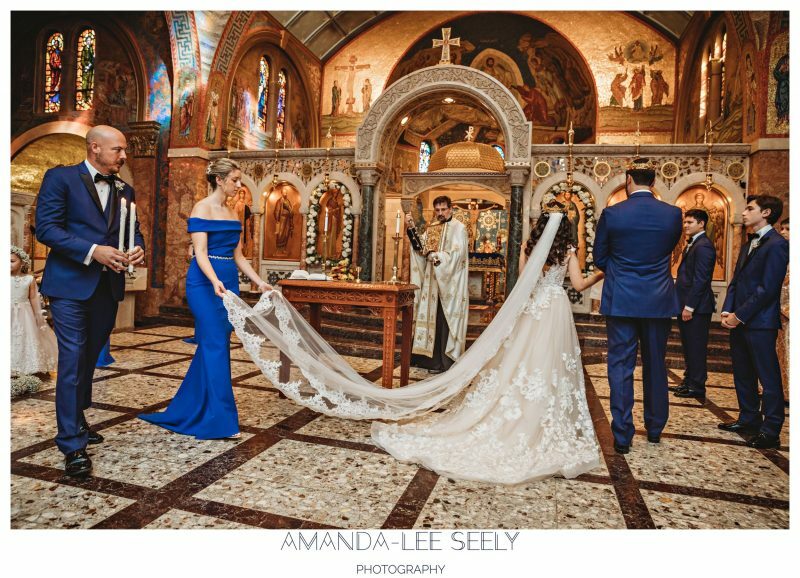 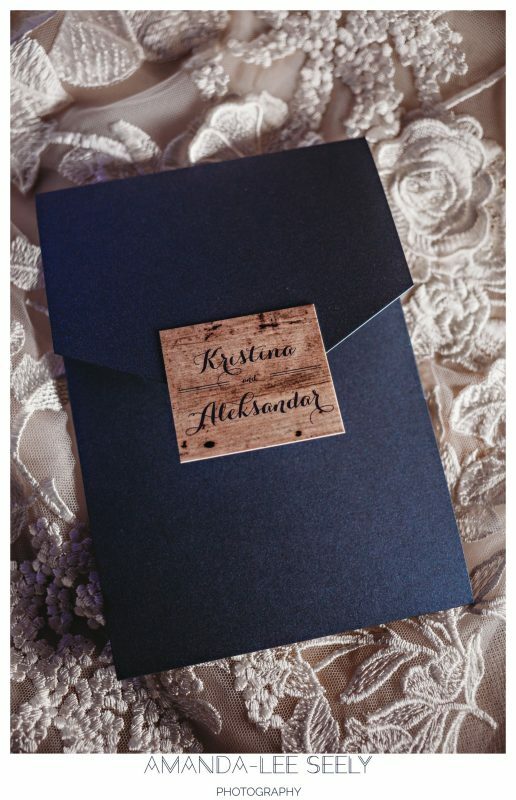 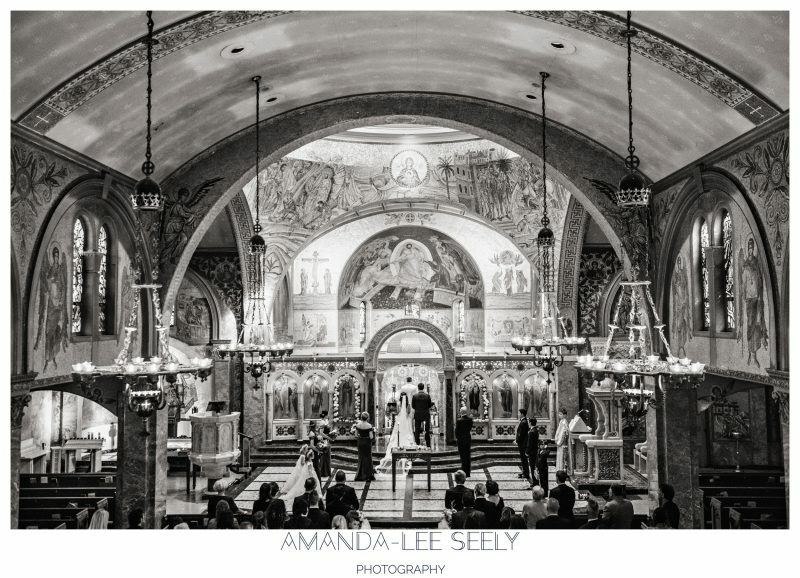 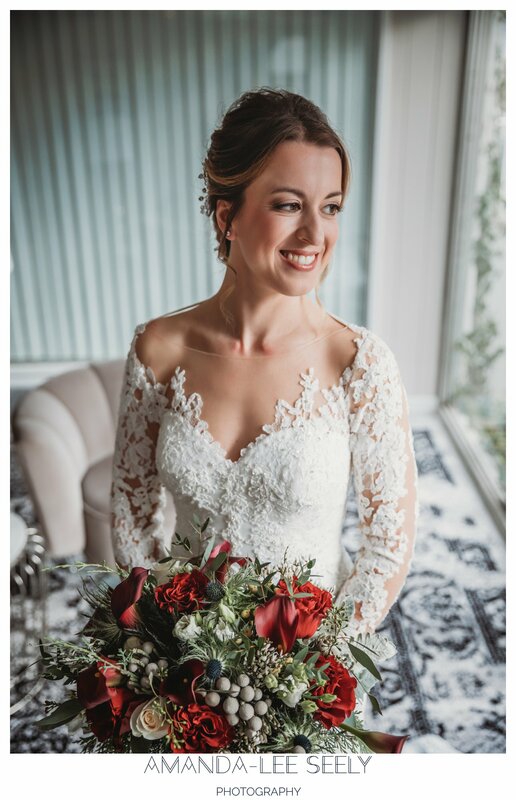 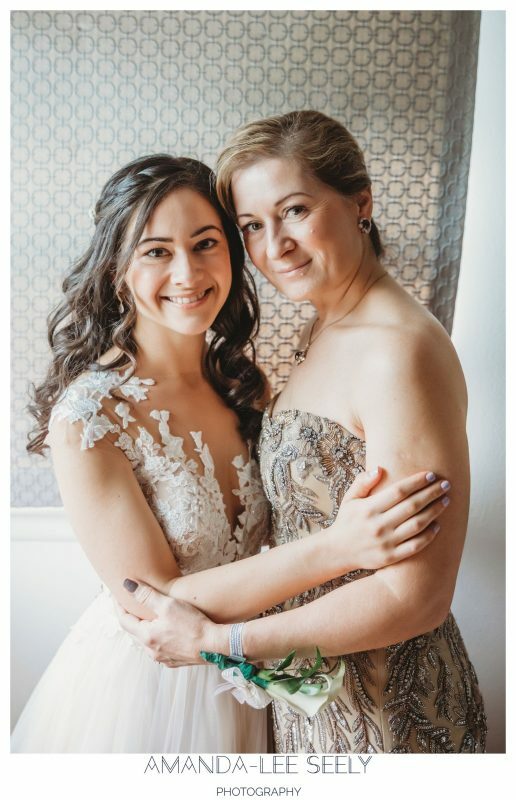 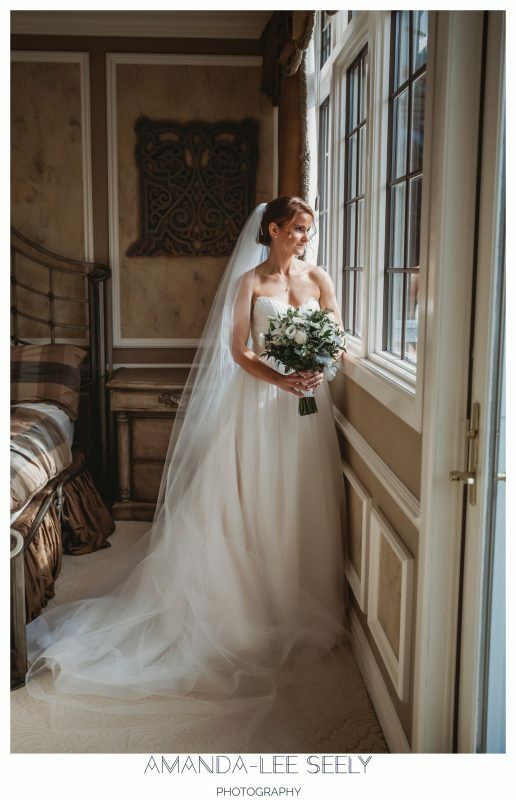 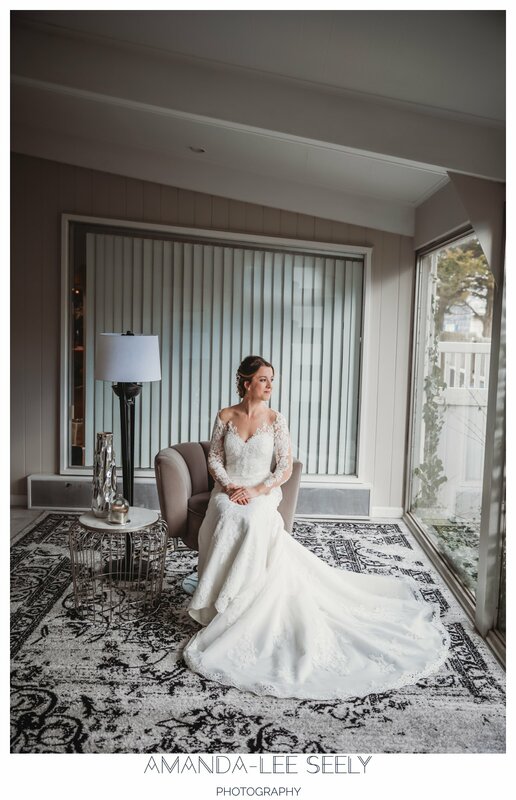 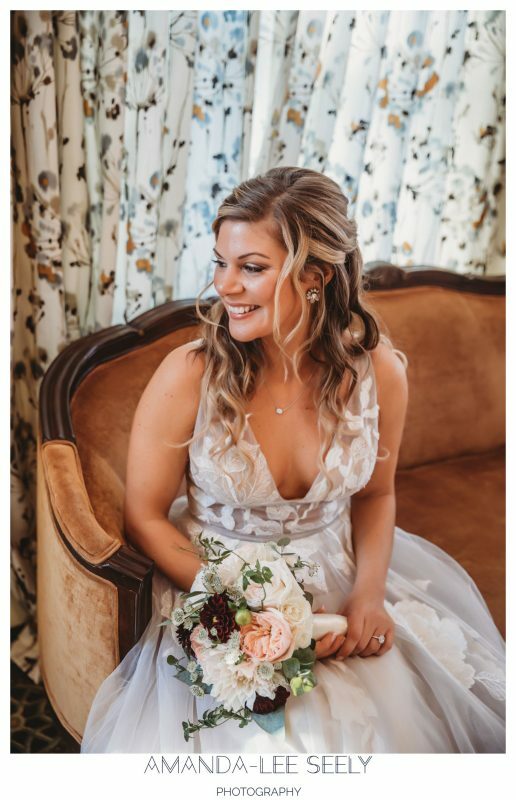 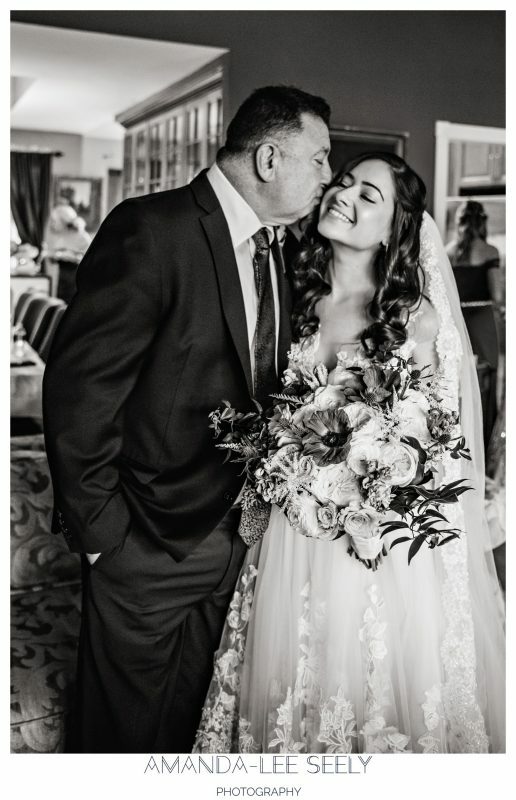 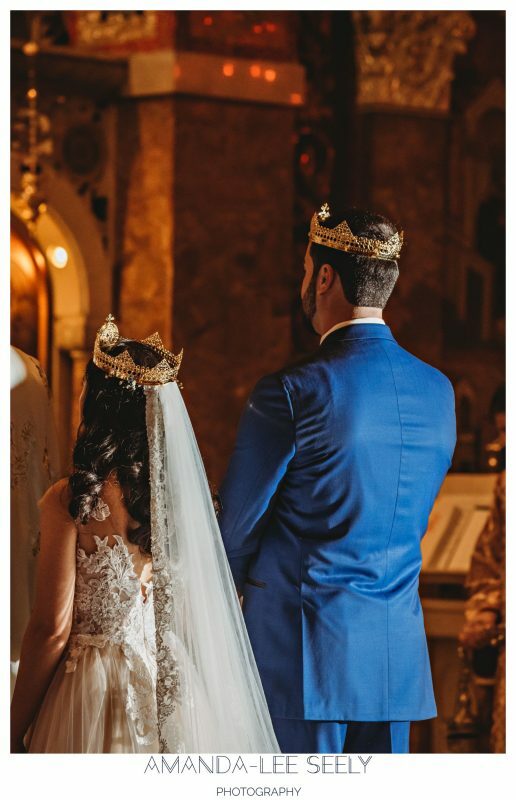 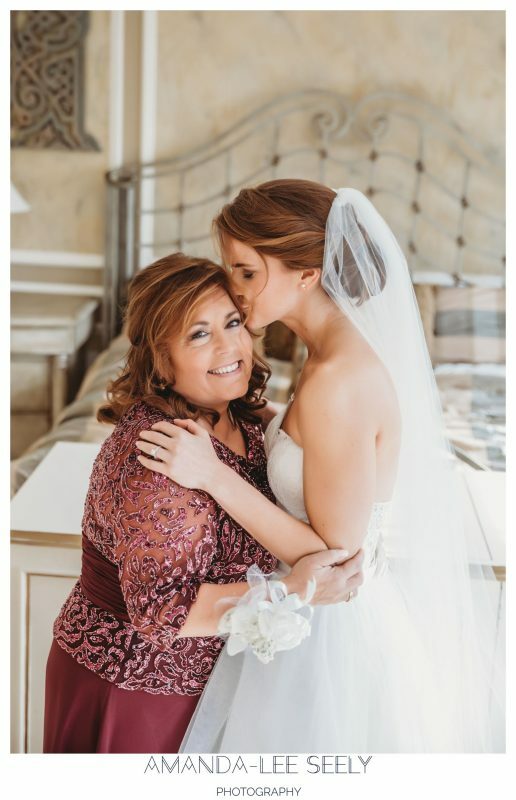 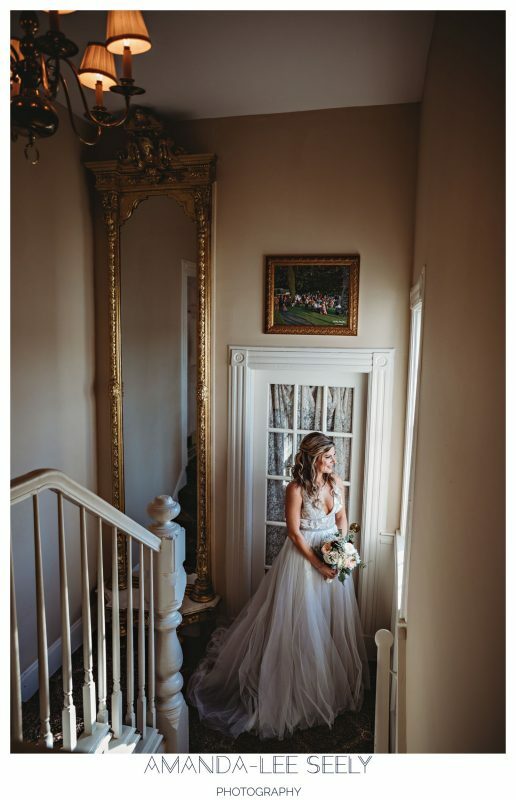 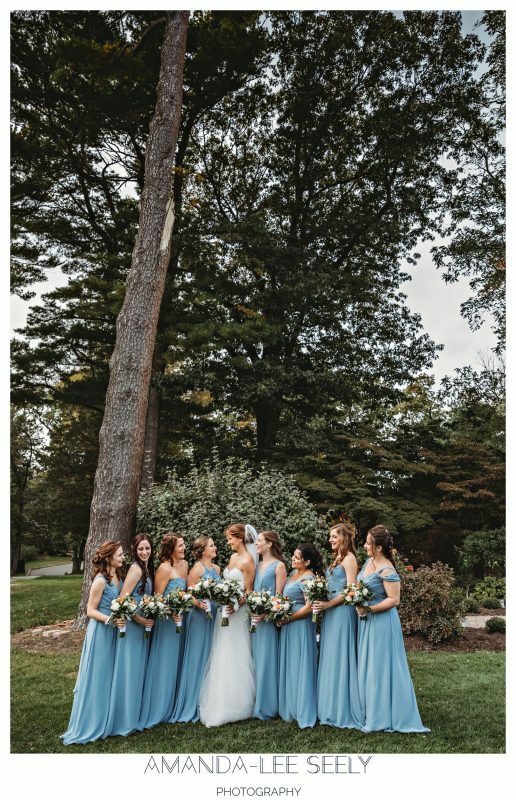 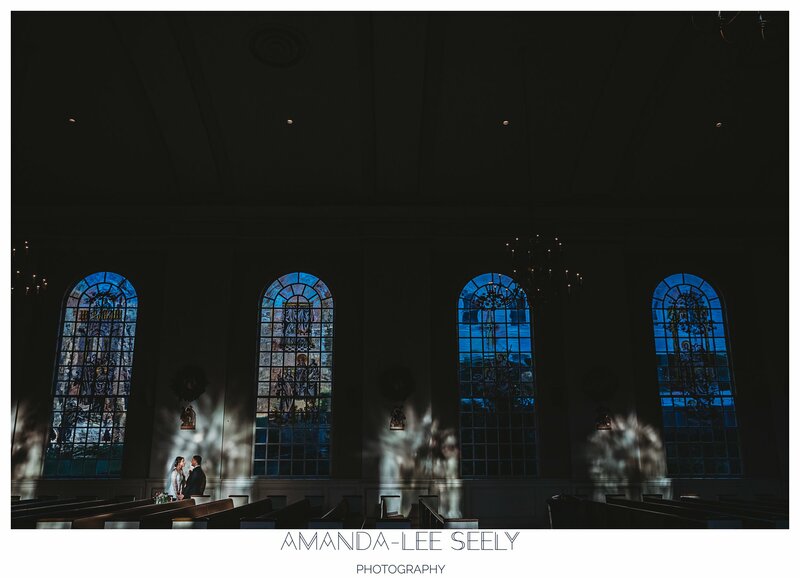 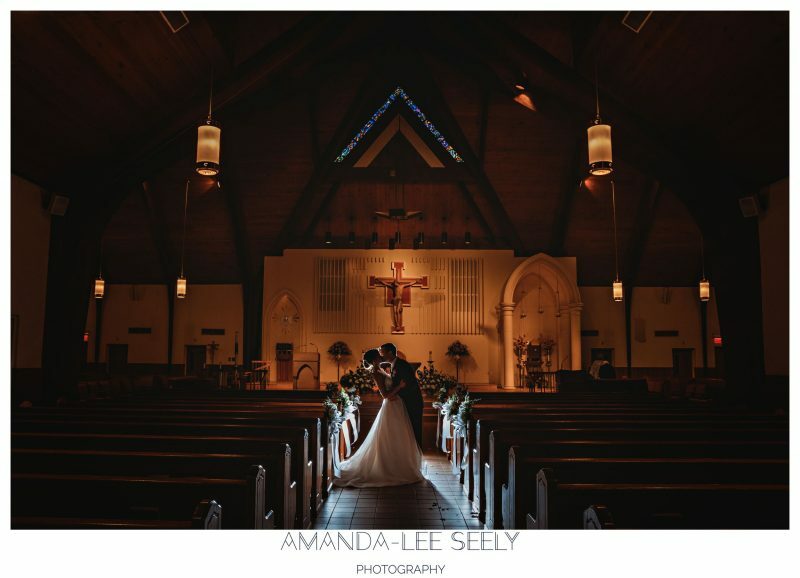 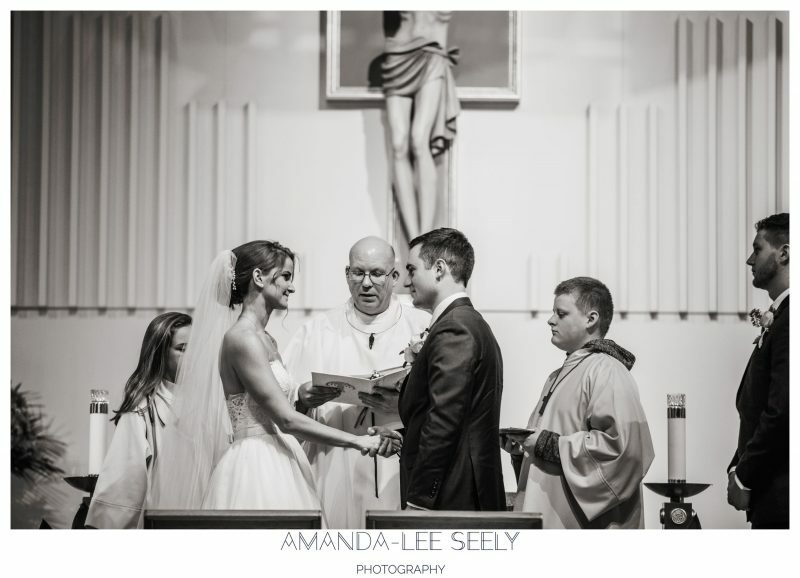 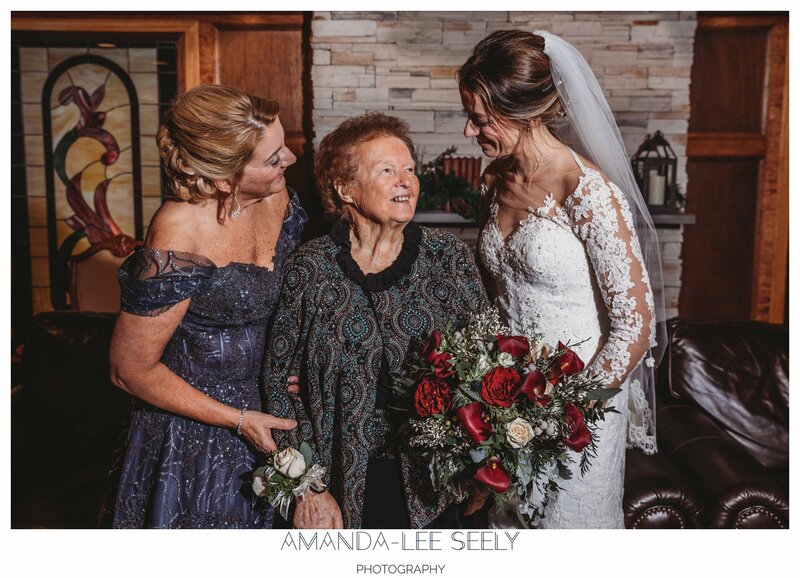 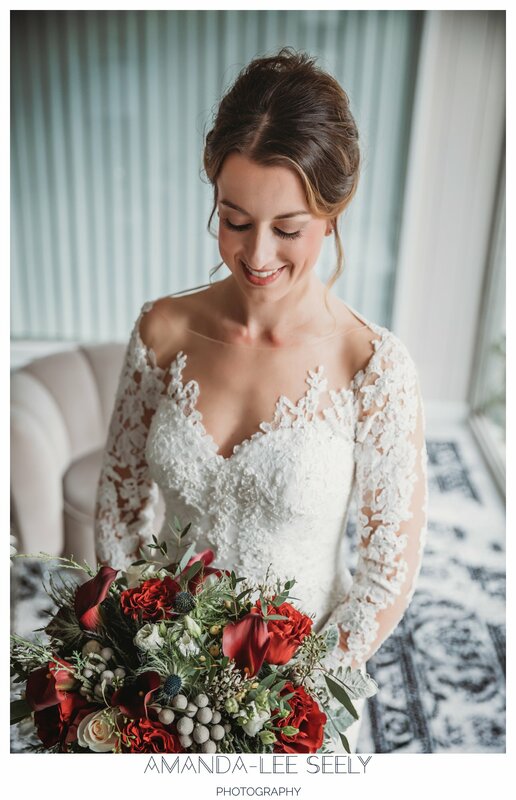 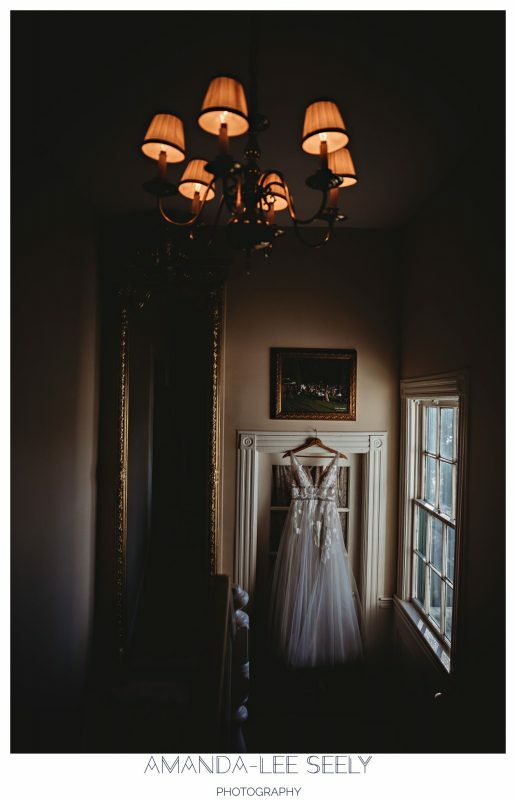 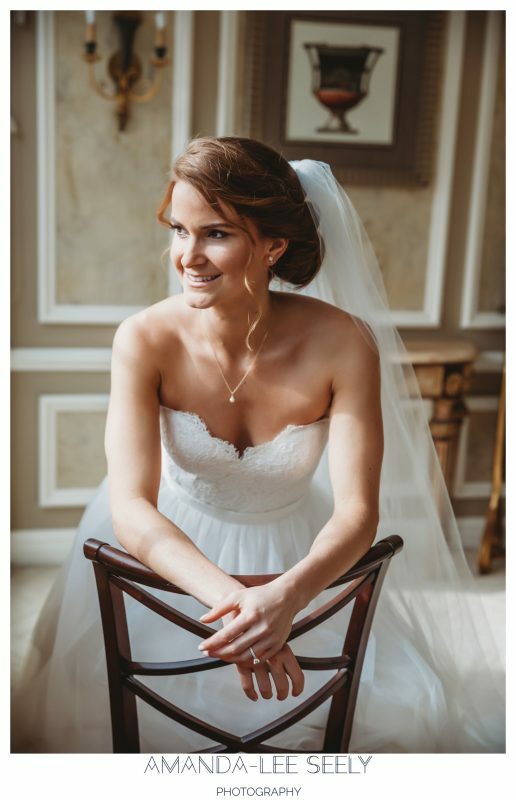 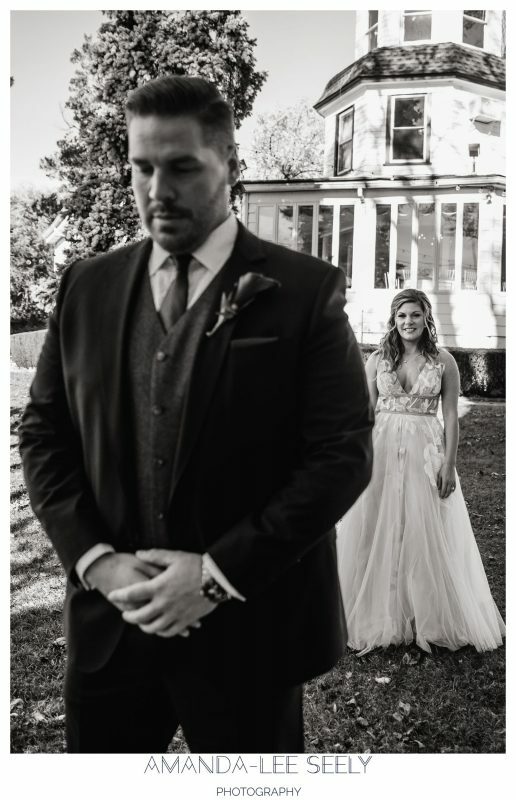 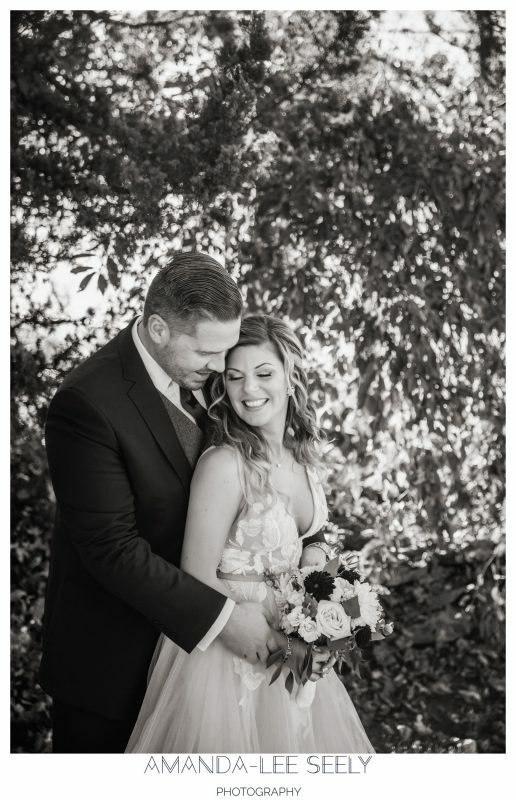 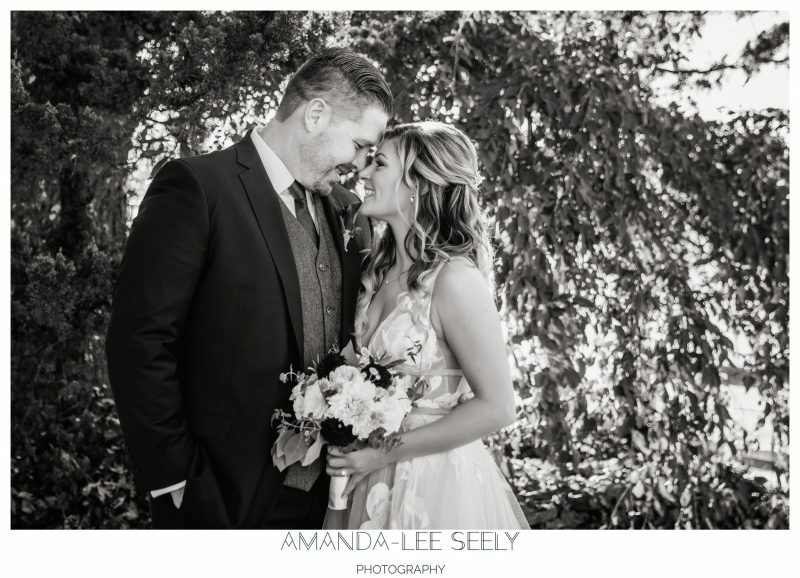 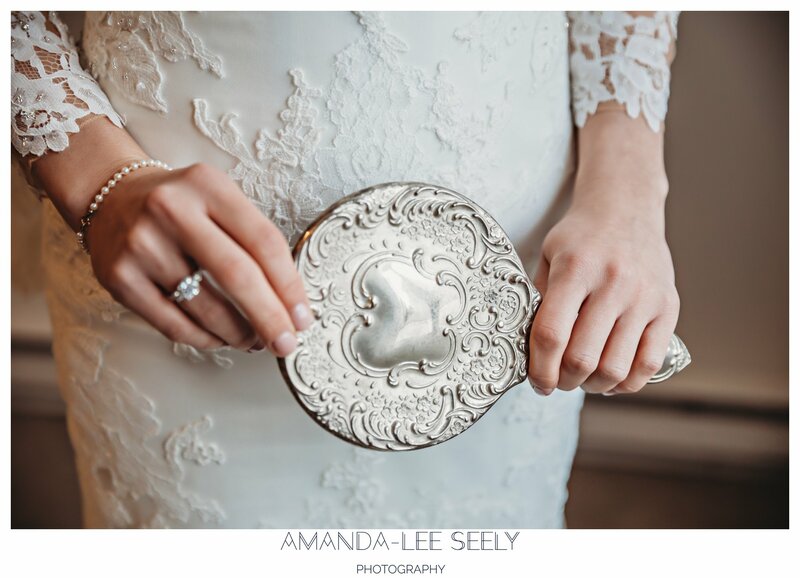 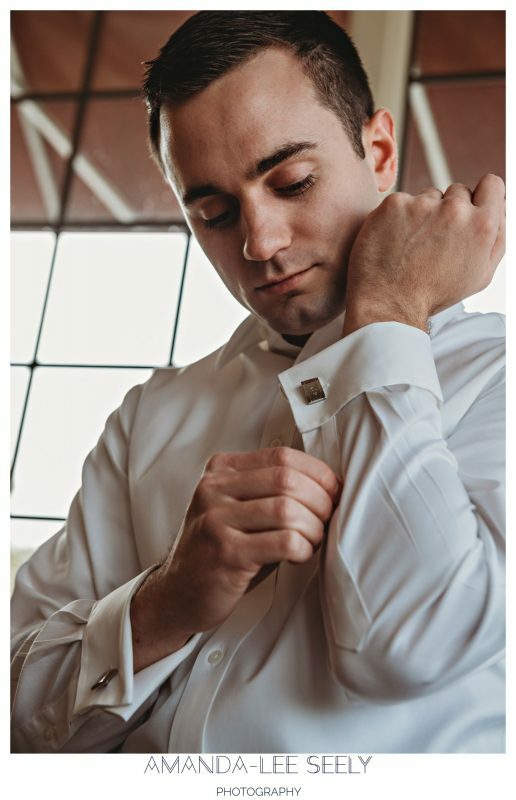 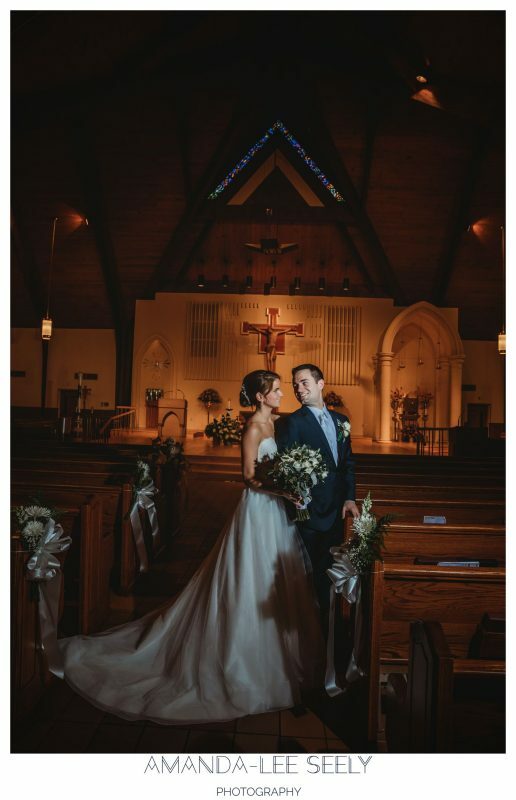 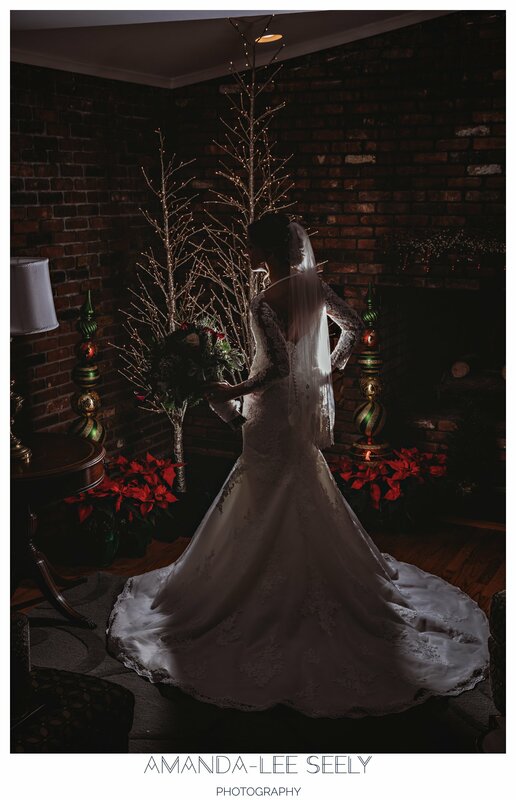 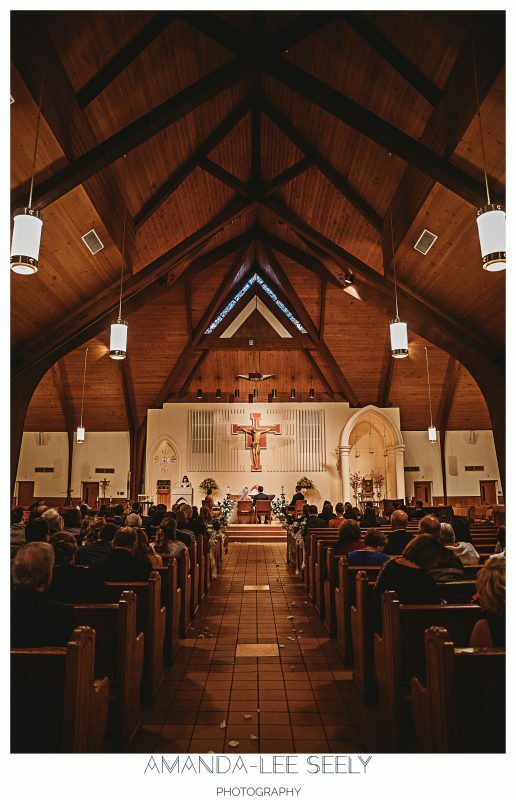 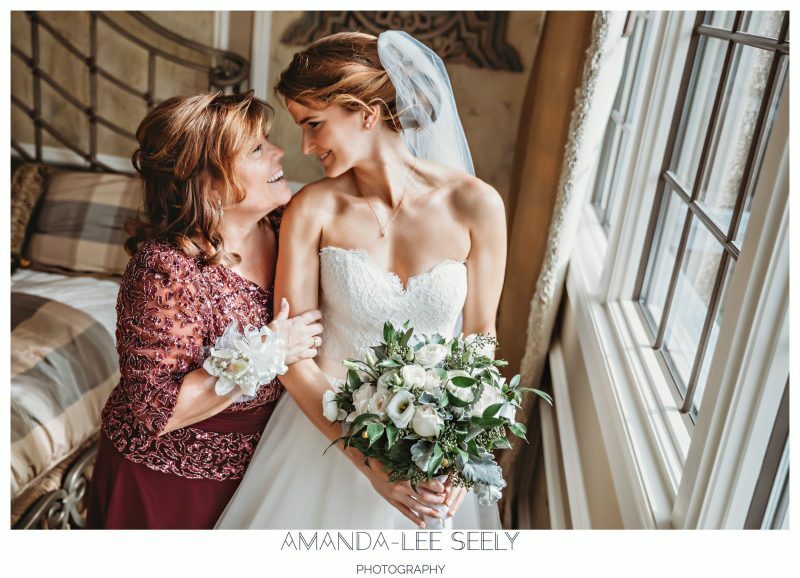 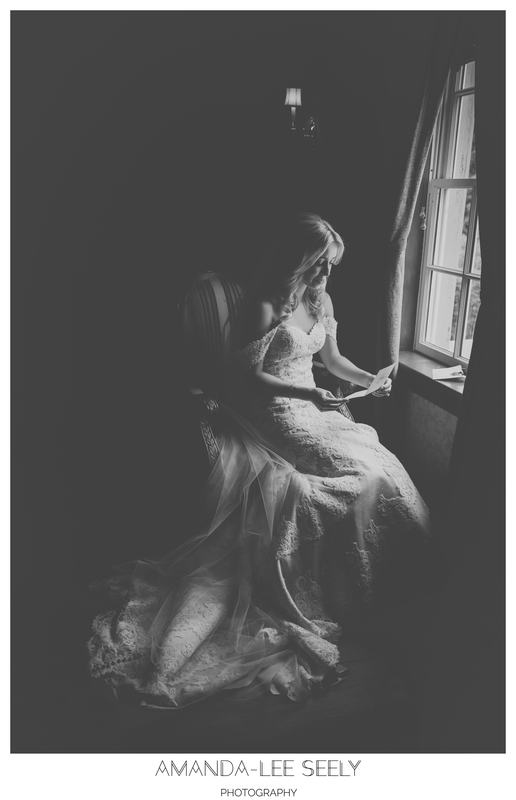 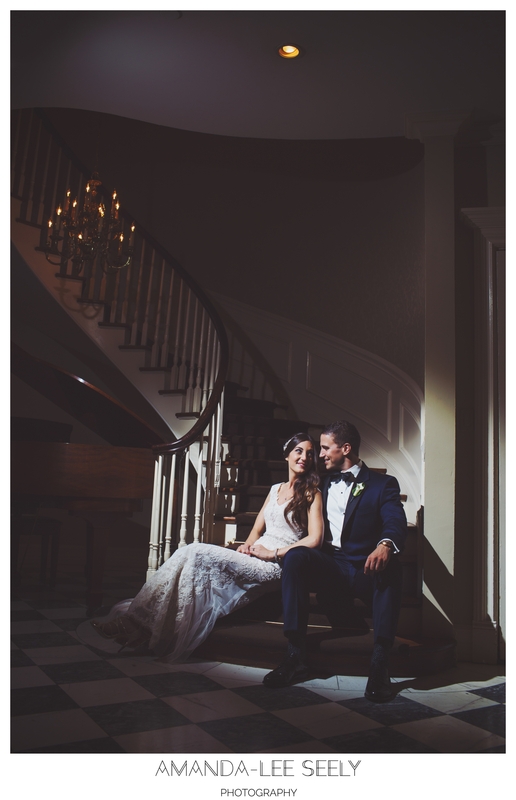 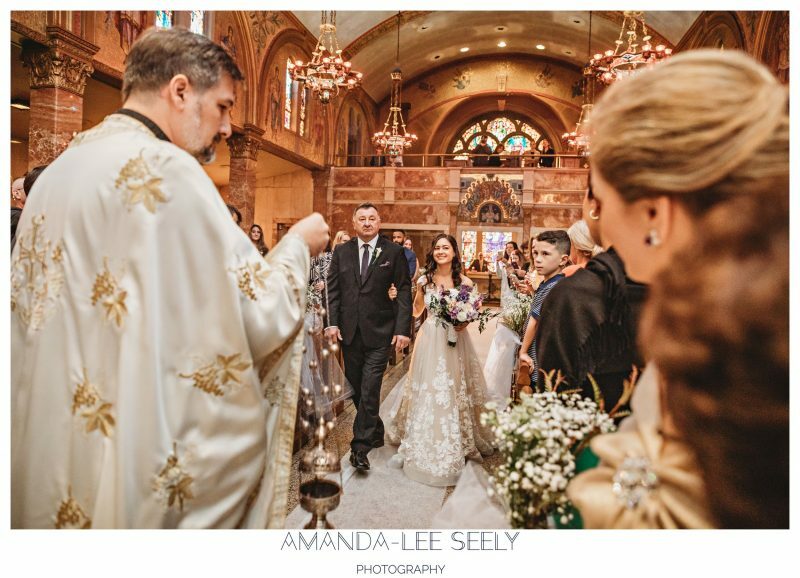 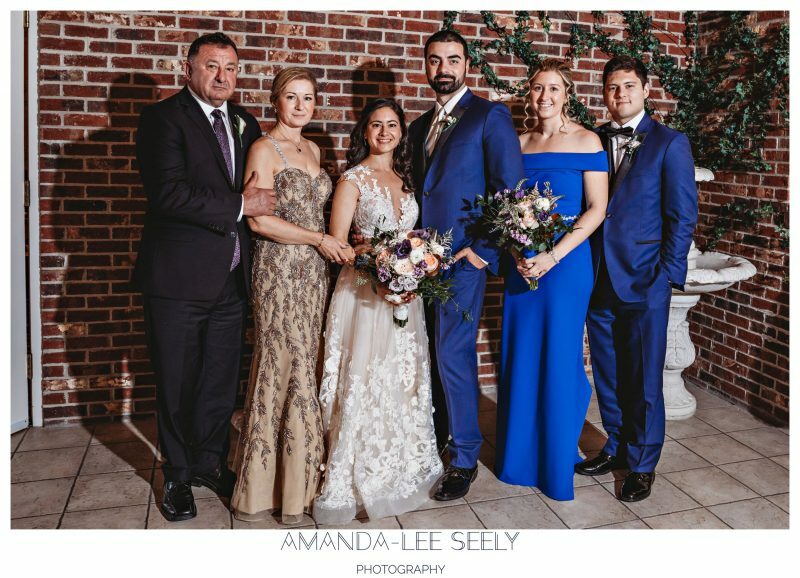 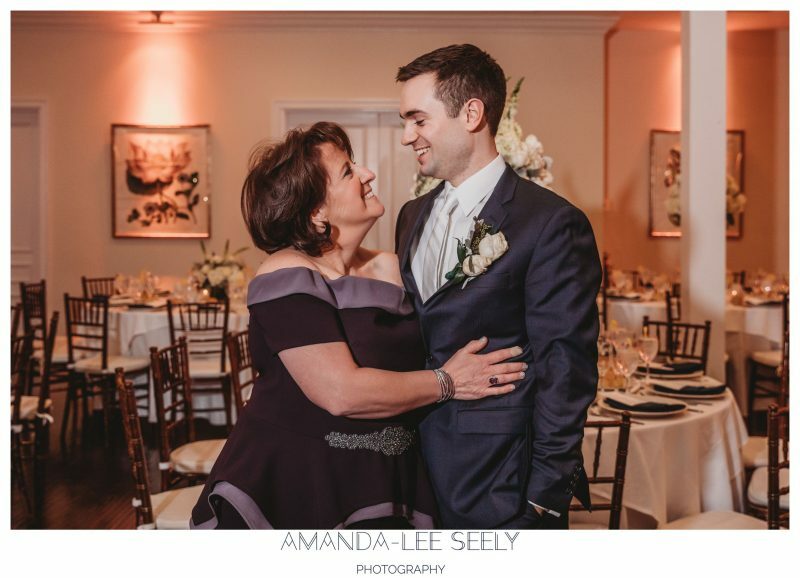 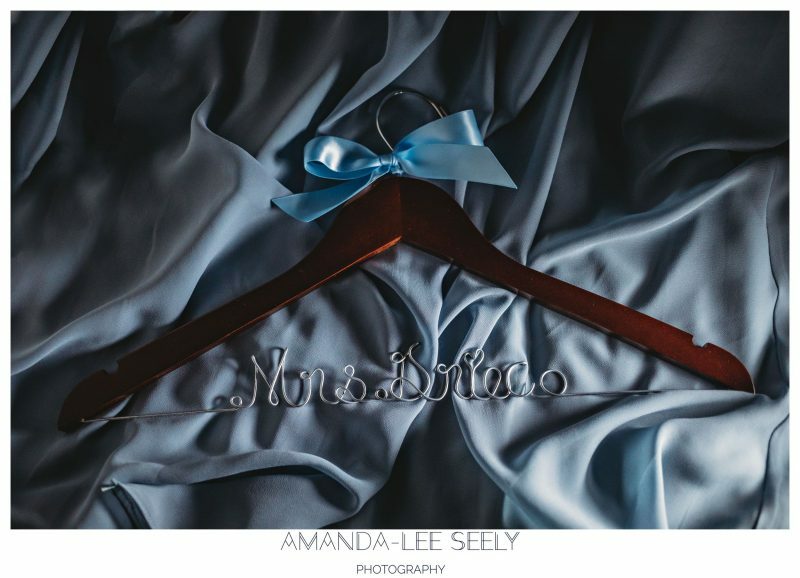 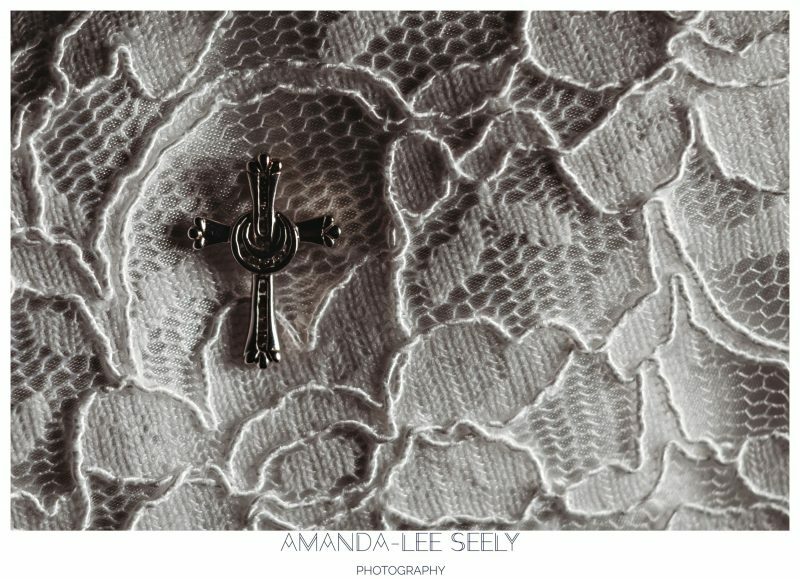 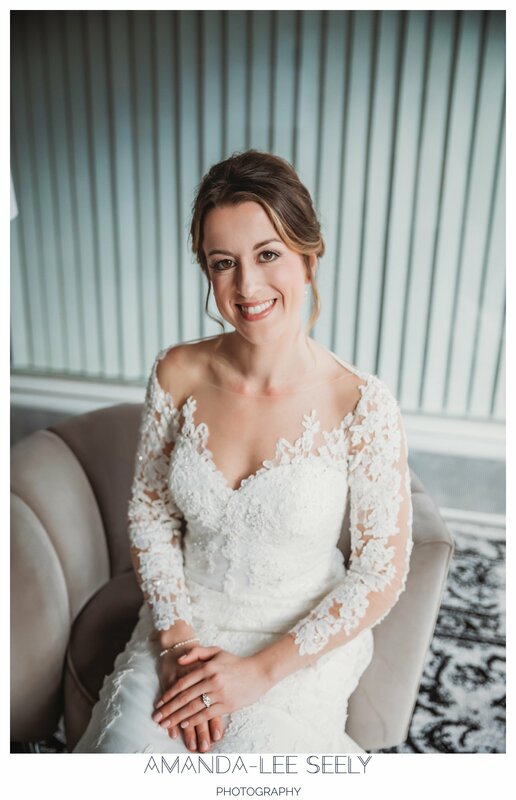 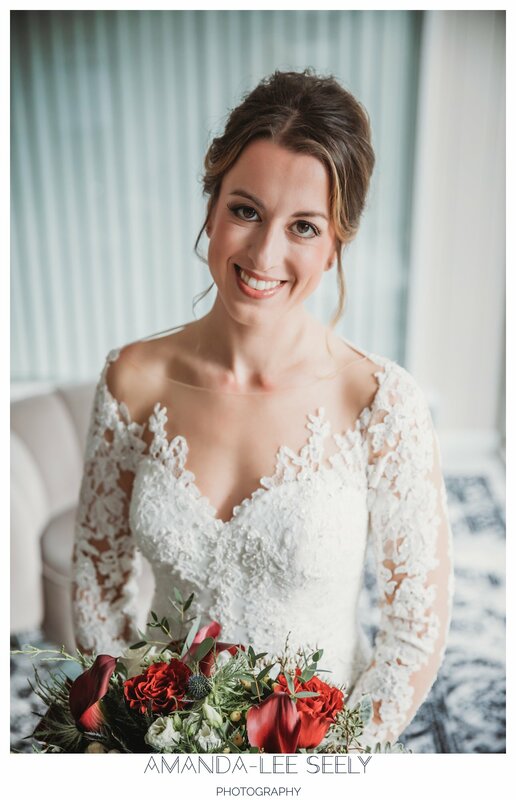 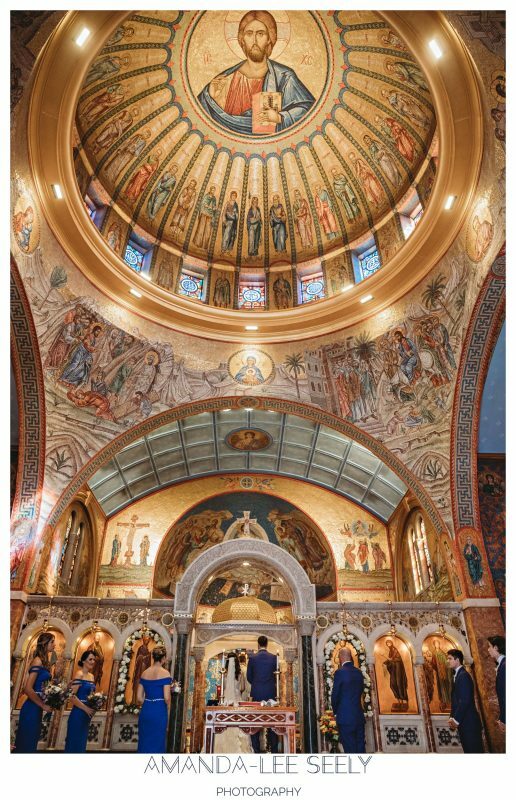 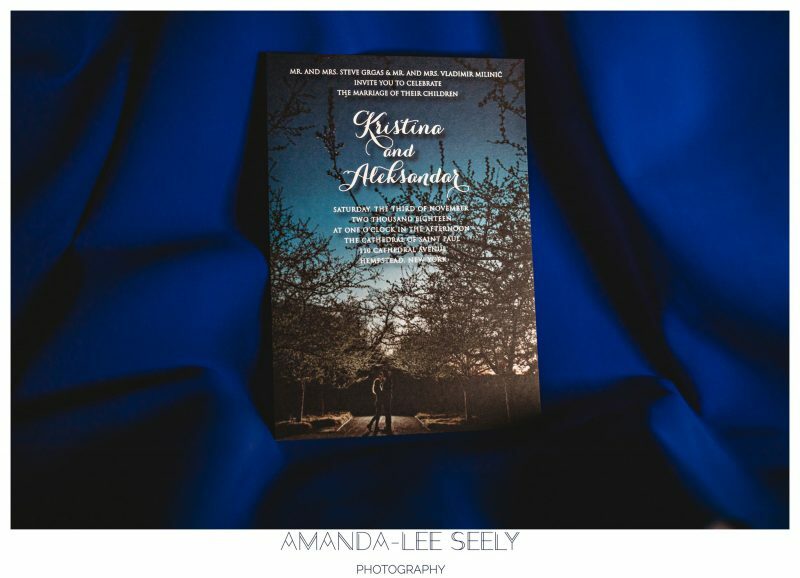 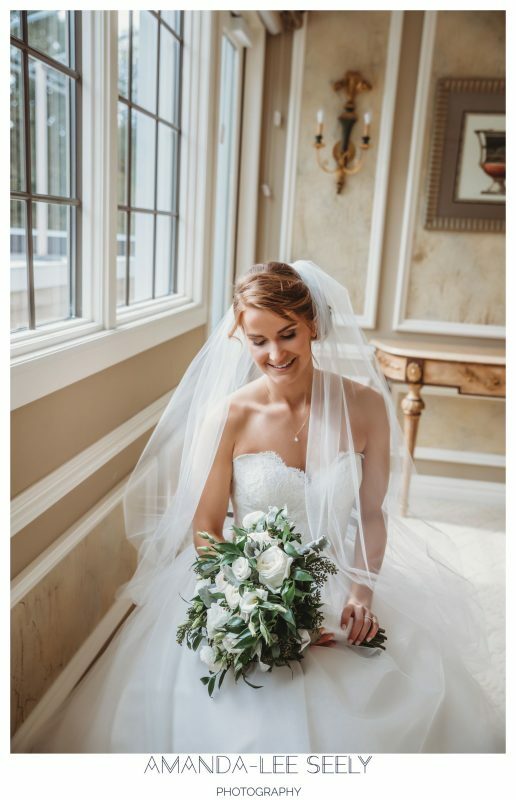 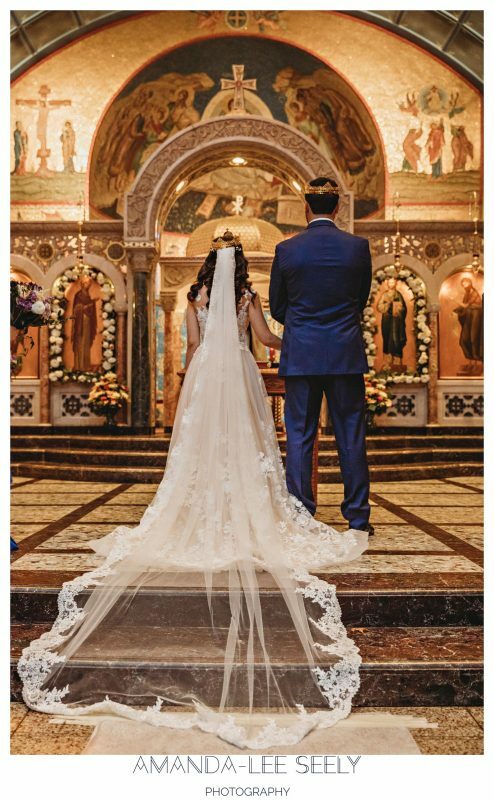 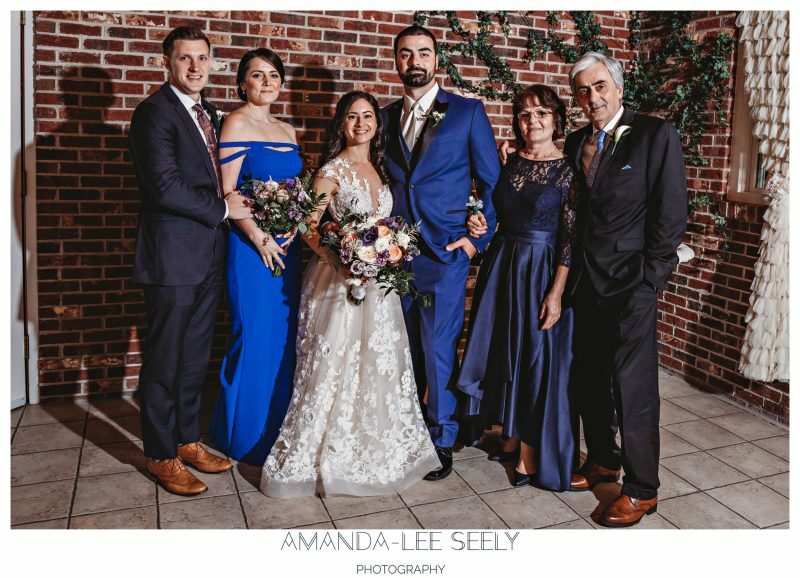 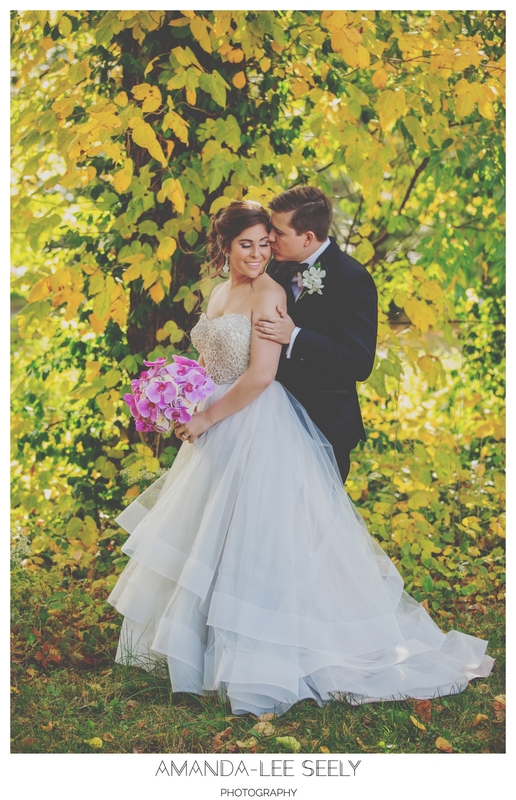 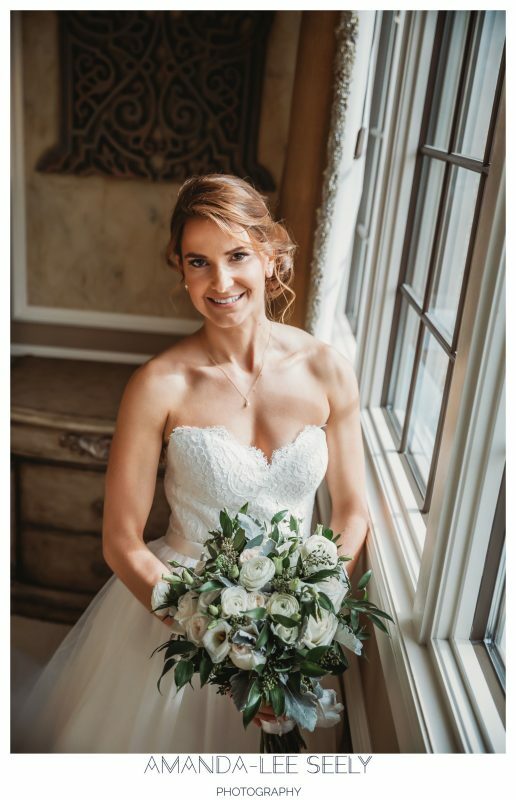 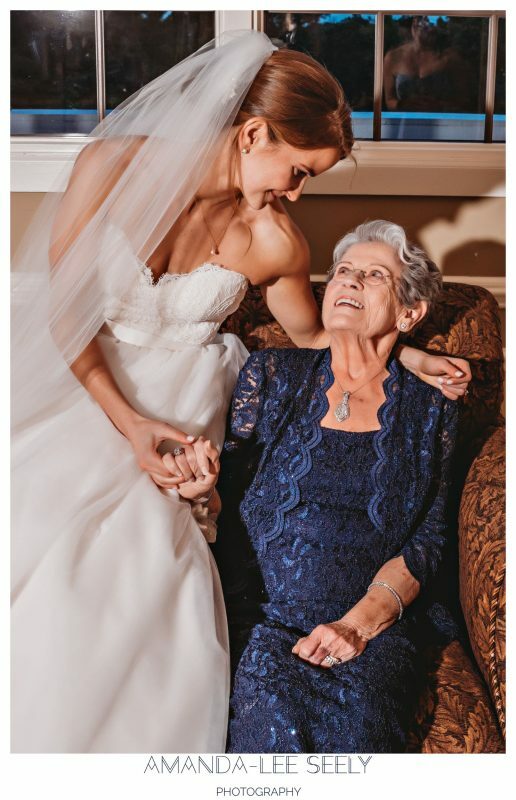 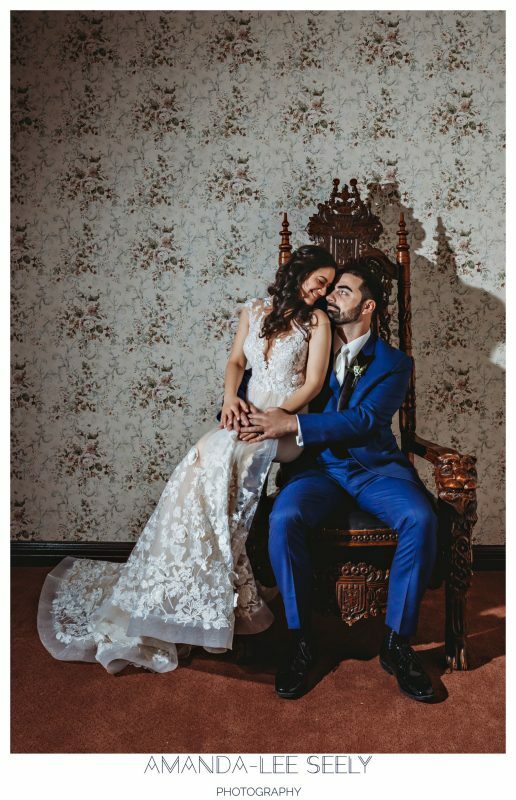 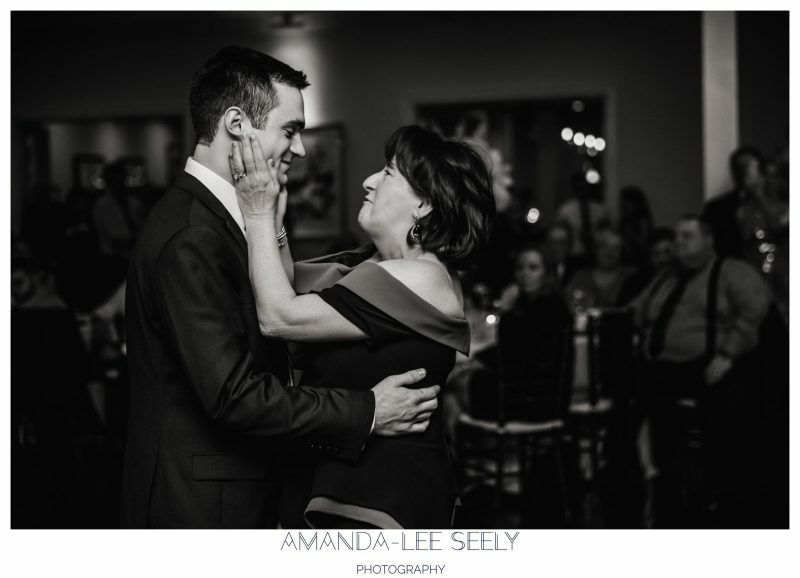 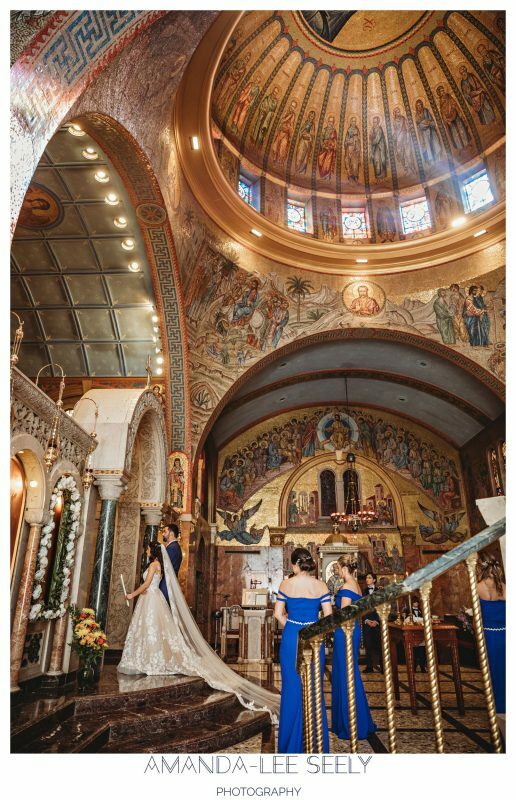 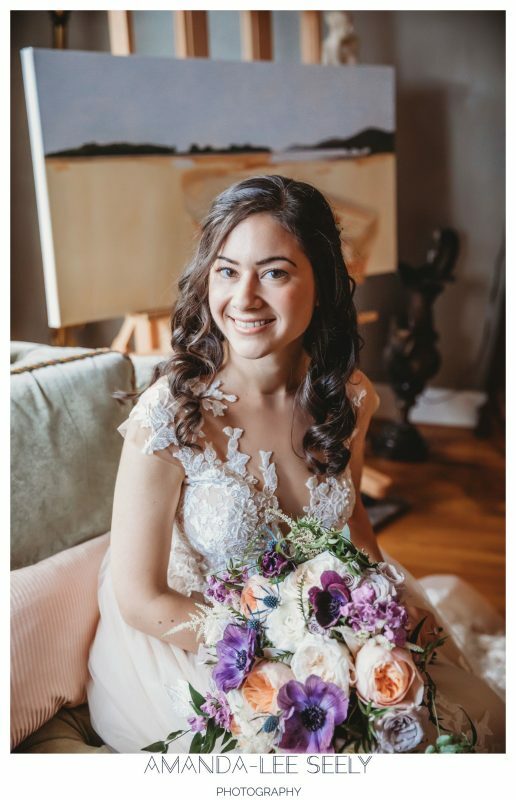 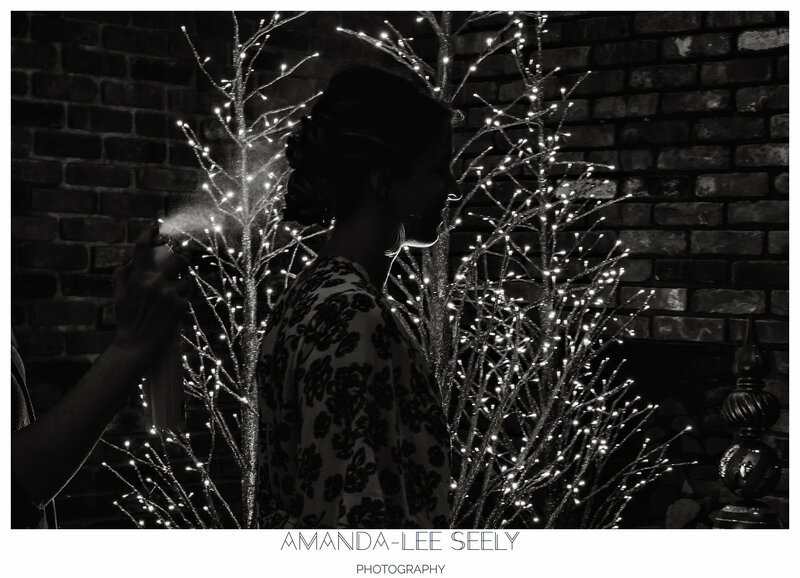 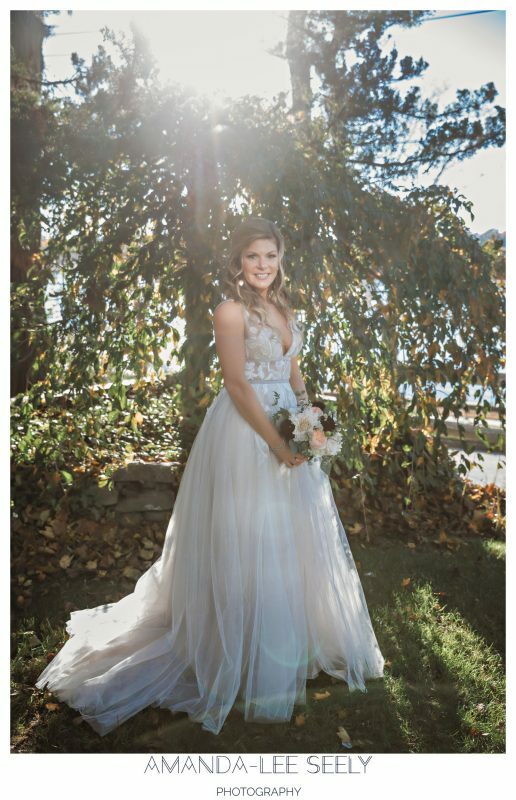 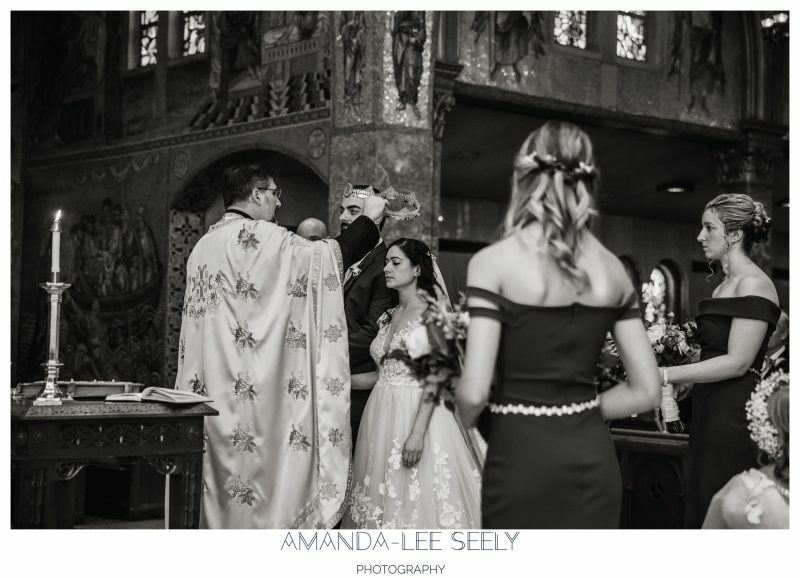 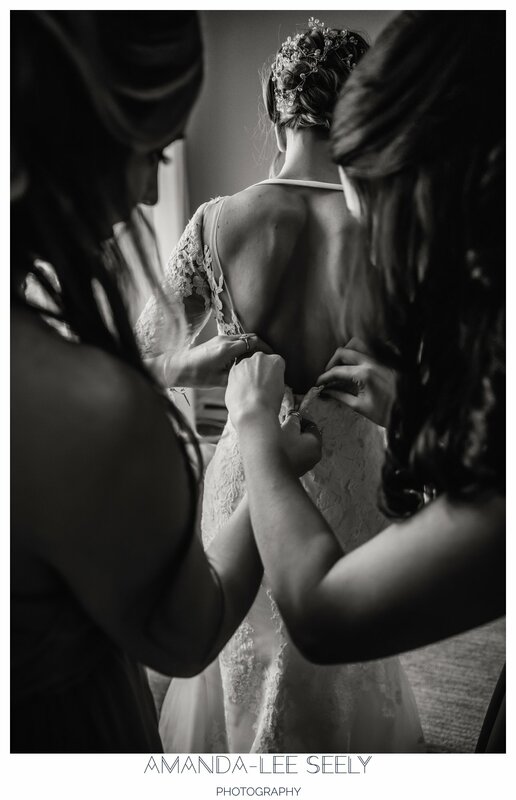 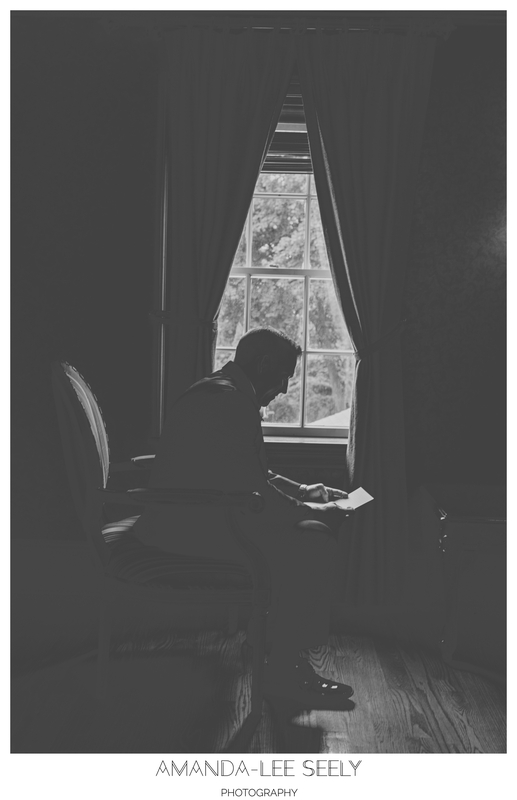 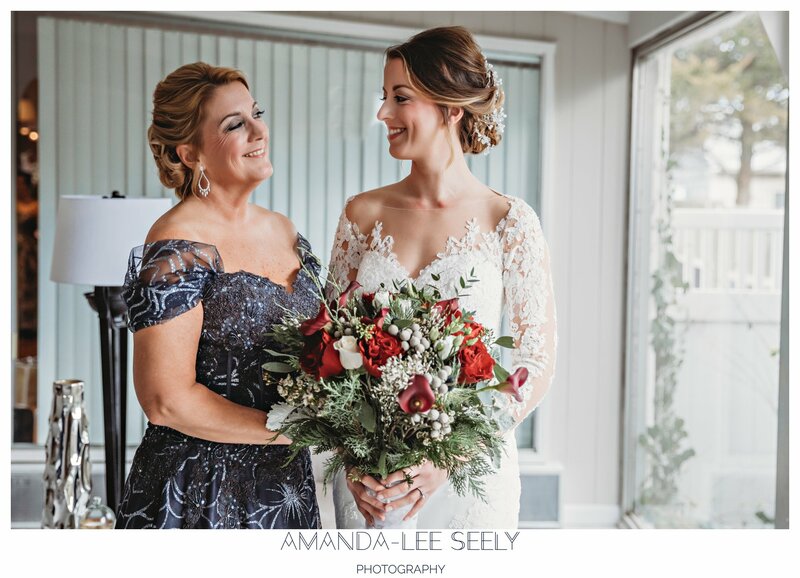 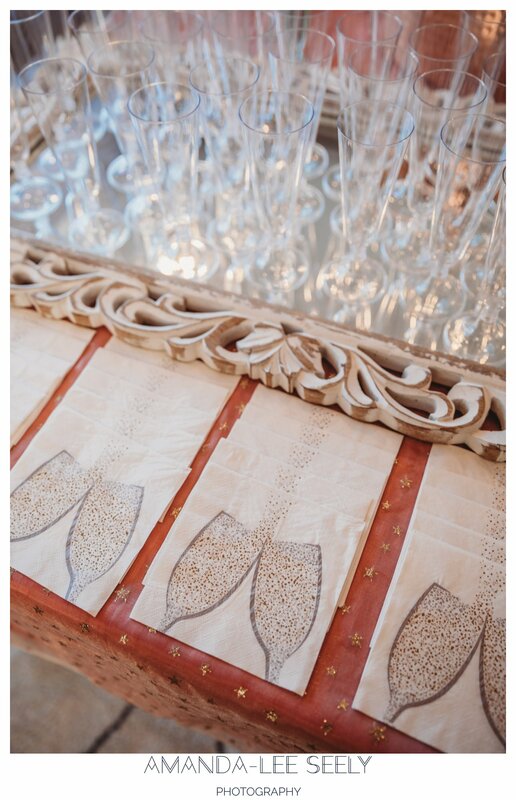 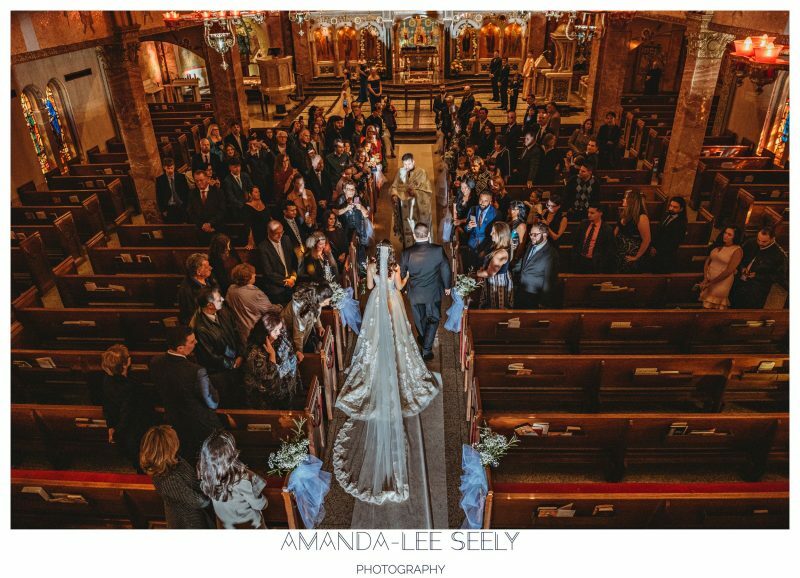 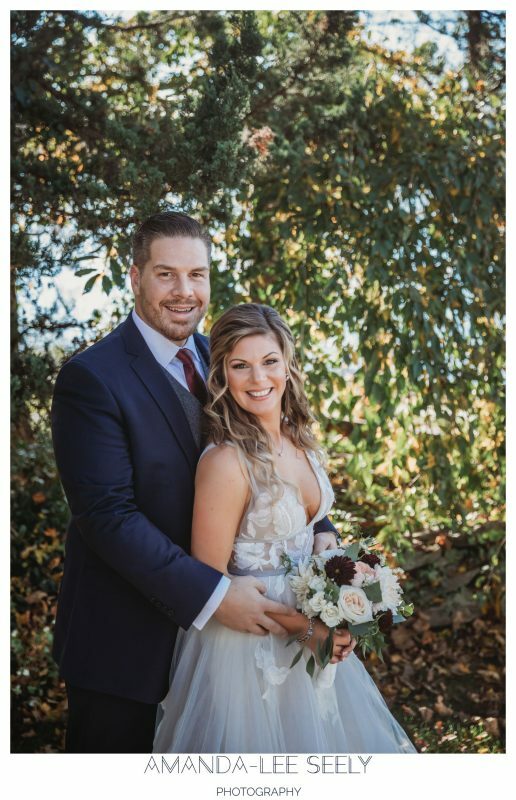 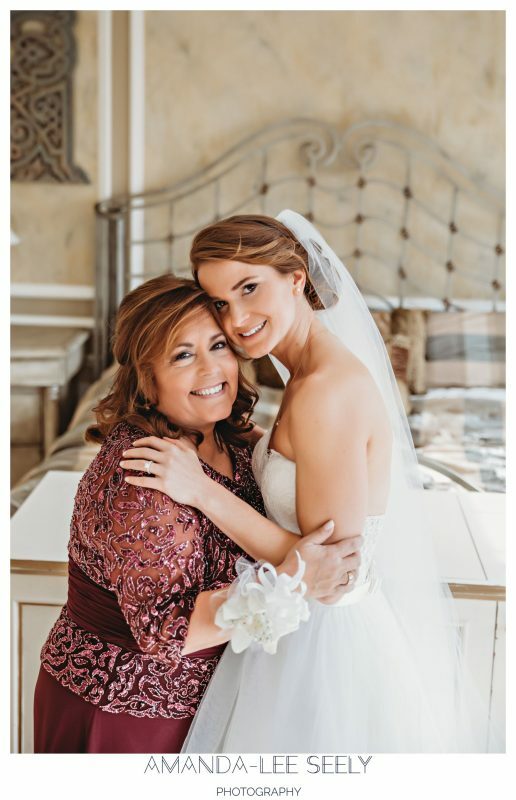 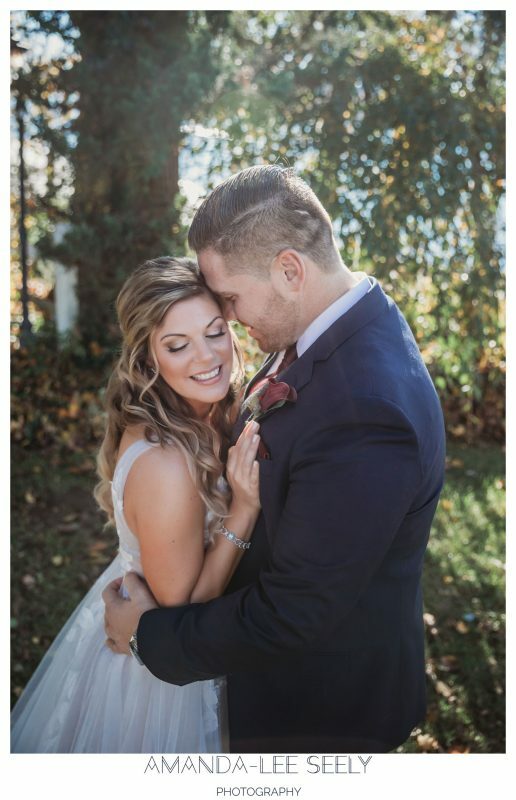 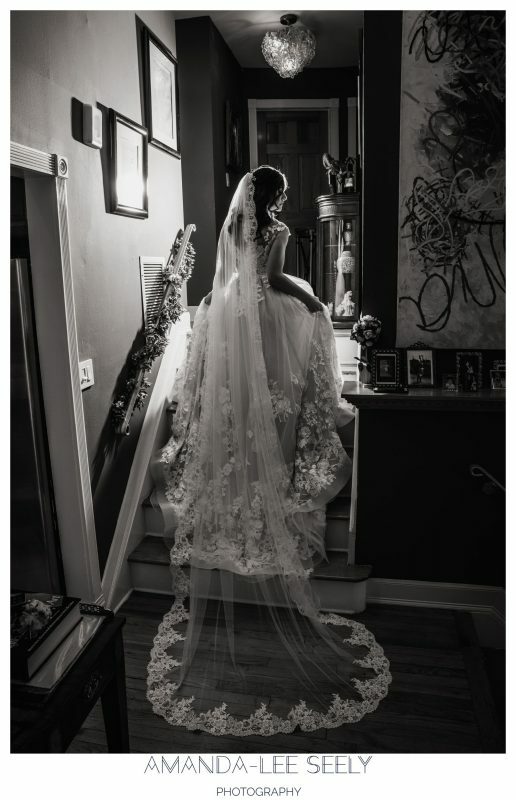 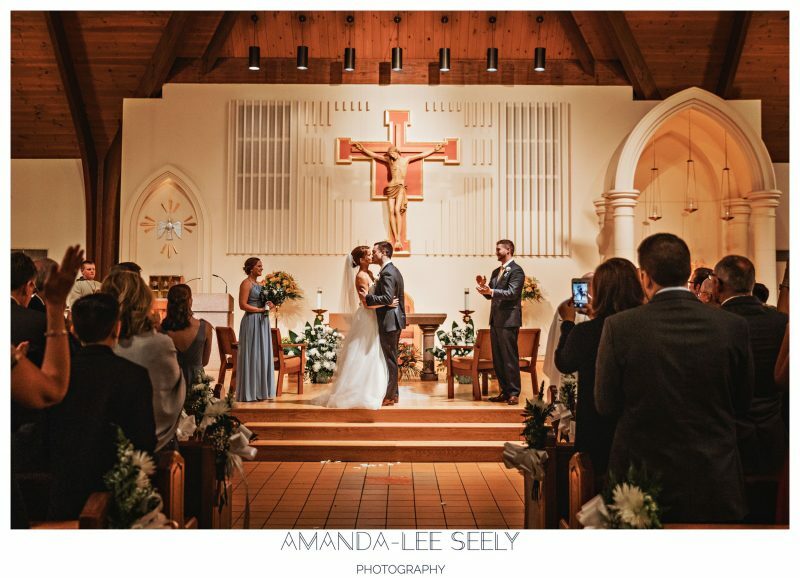 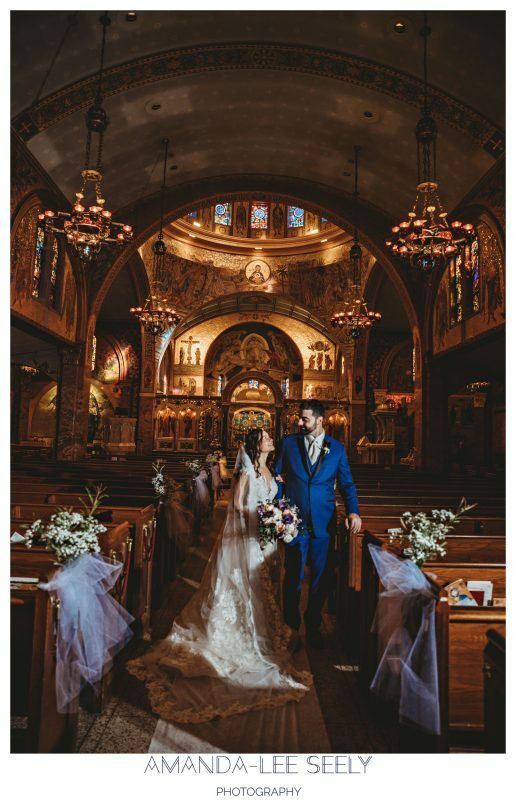 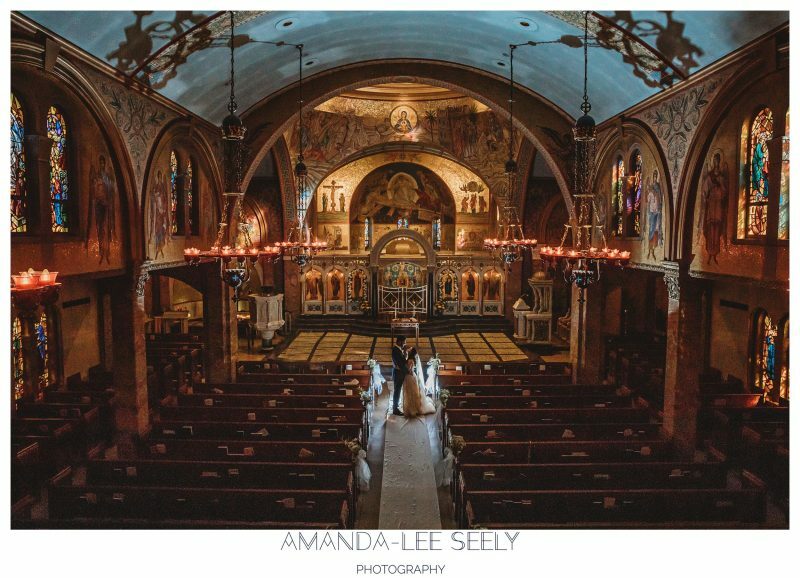 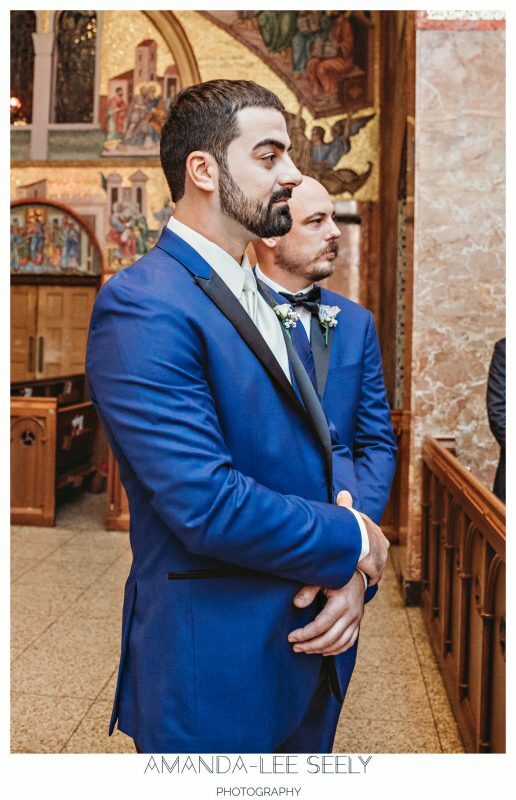 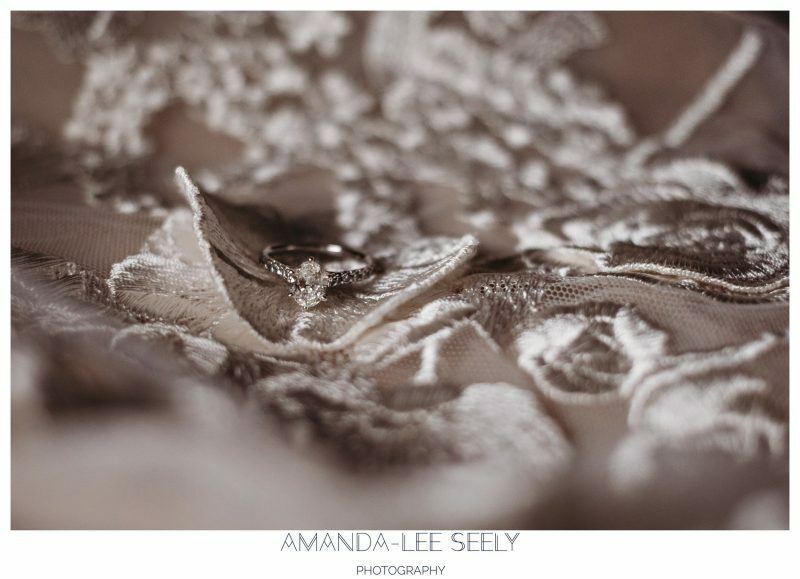 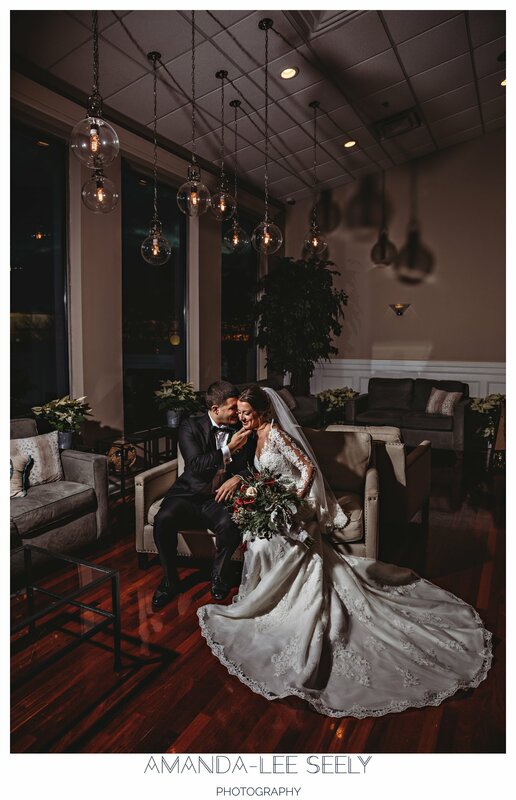 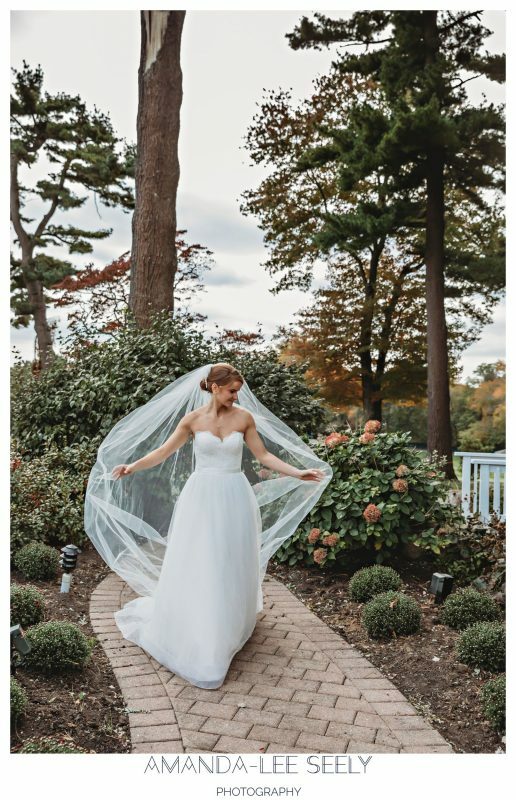 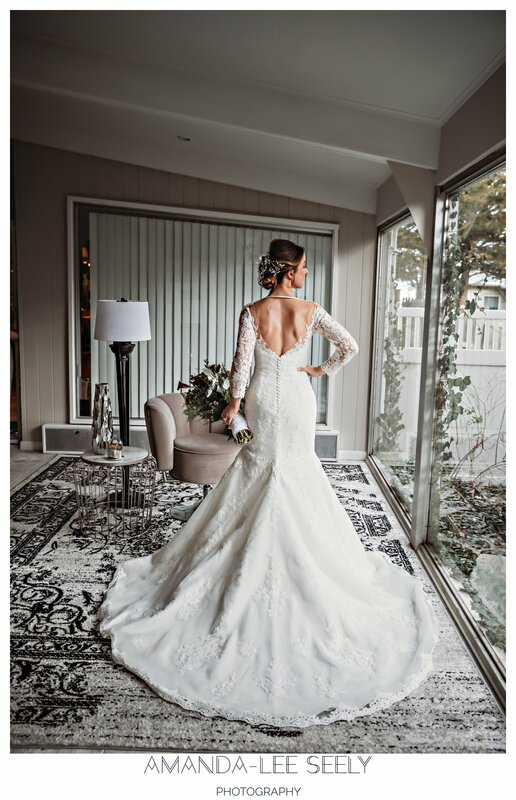 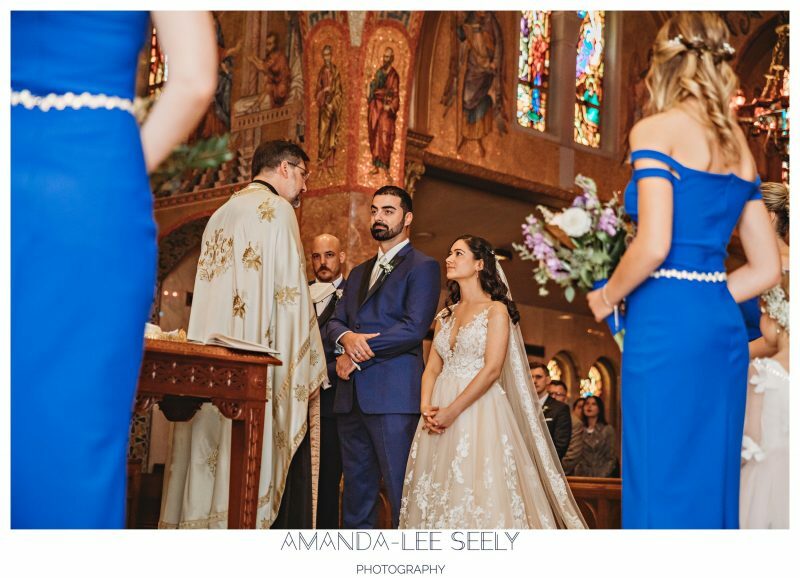 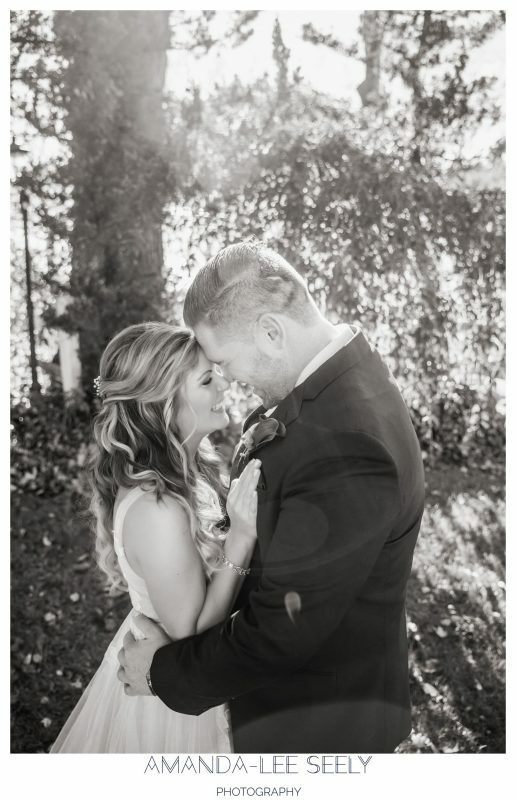 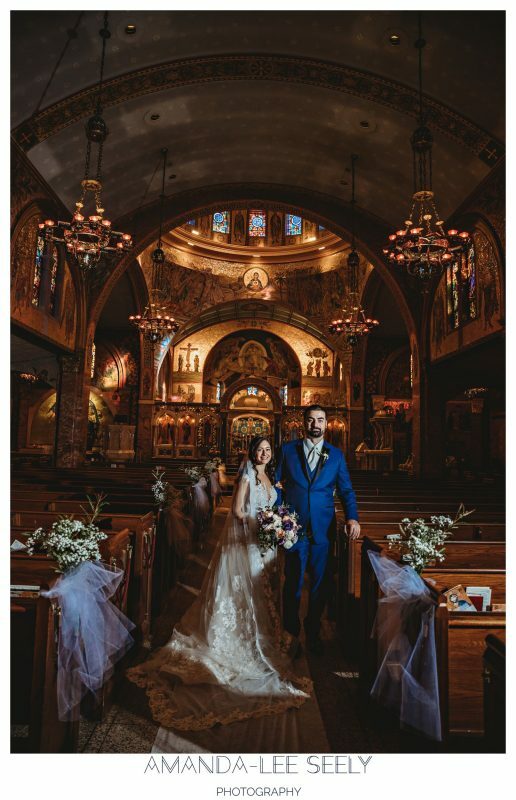 Here are some of Kristina and Alex’s beautiful wedding photos. 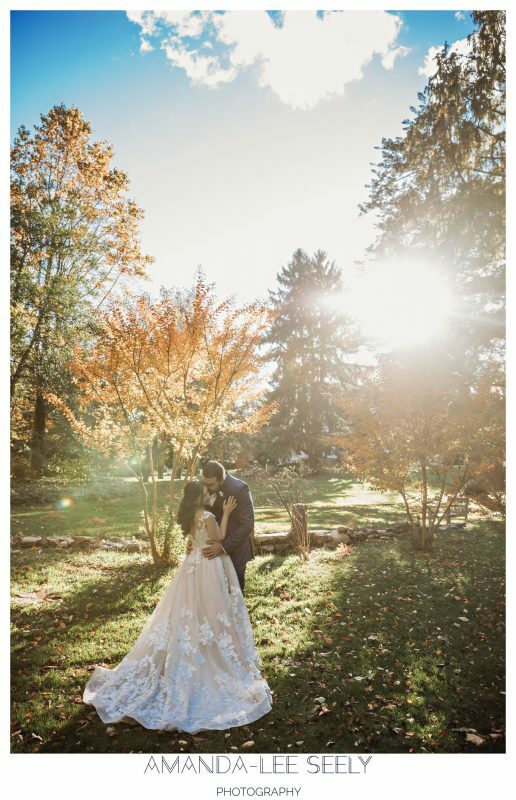 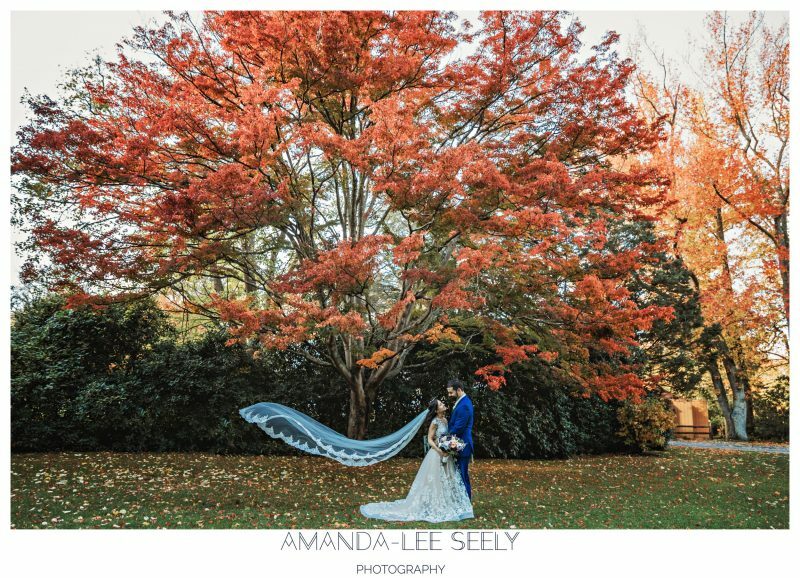 Bailey Arboretum was beautiful this past week with all the fall foliage! 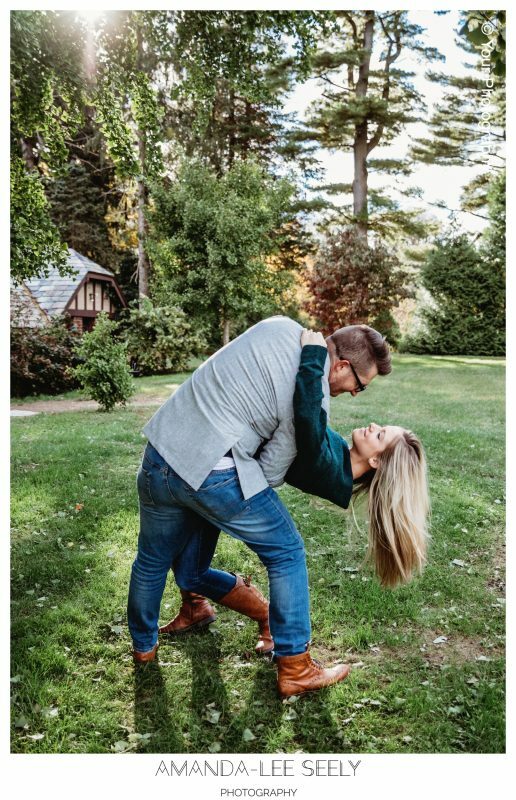 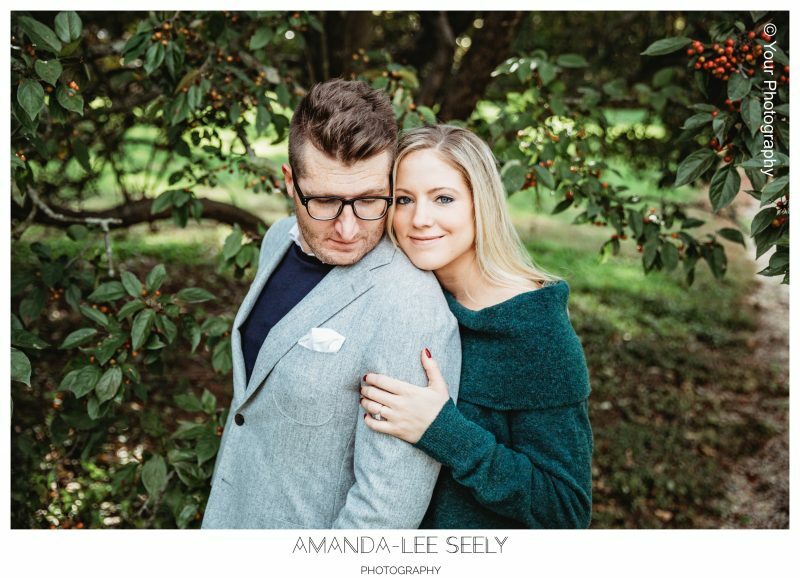 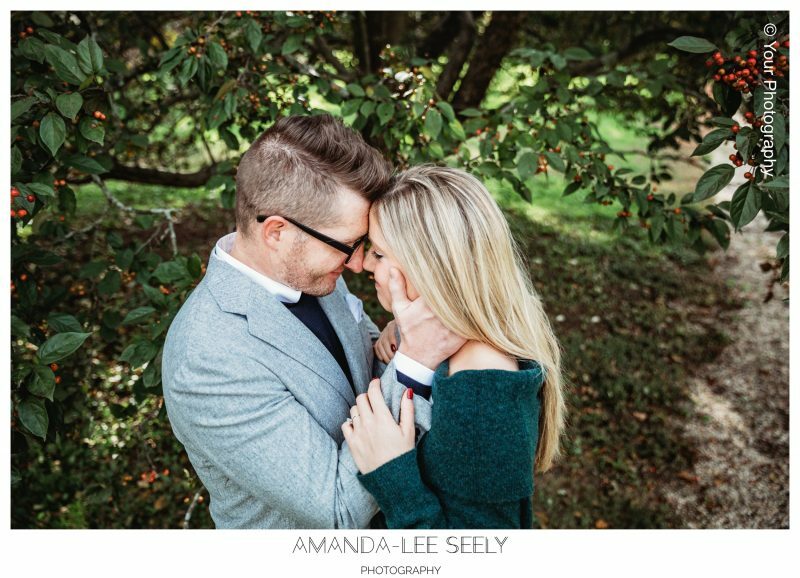 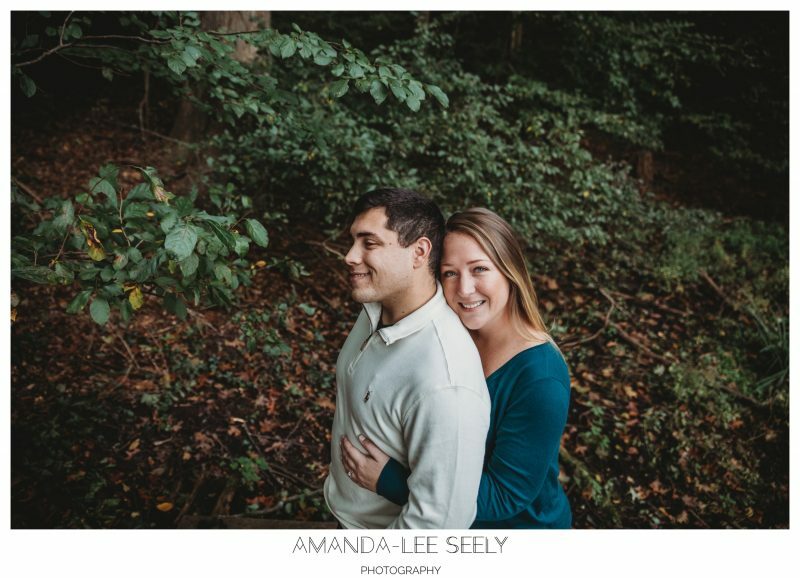 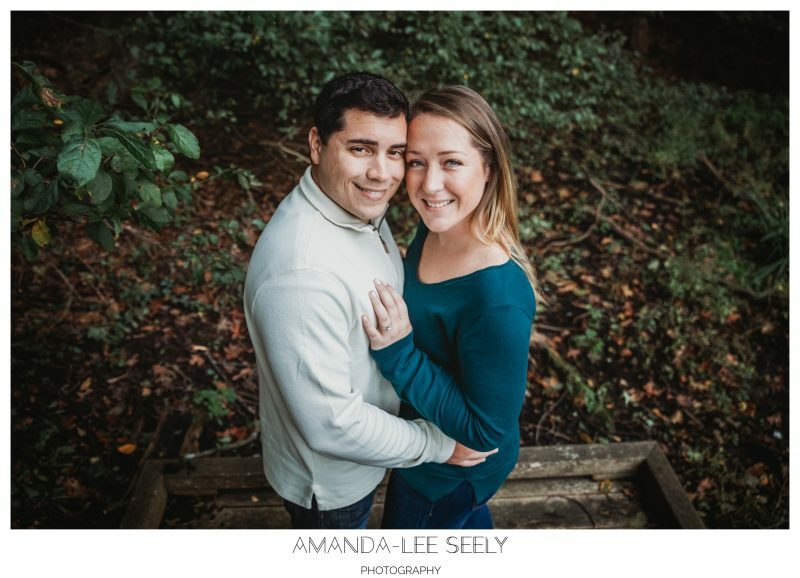 I have never seen two people more happy and truly excited to marry one another! 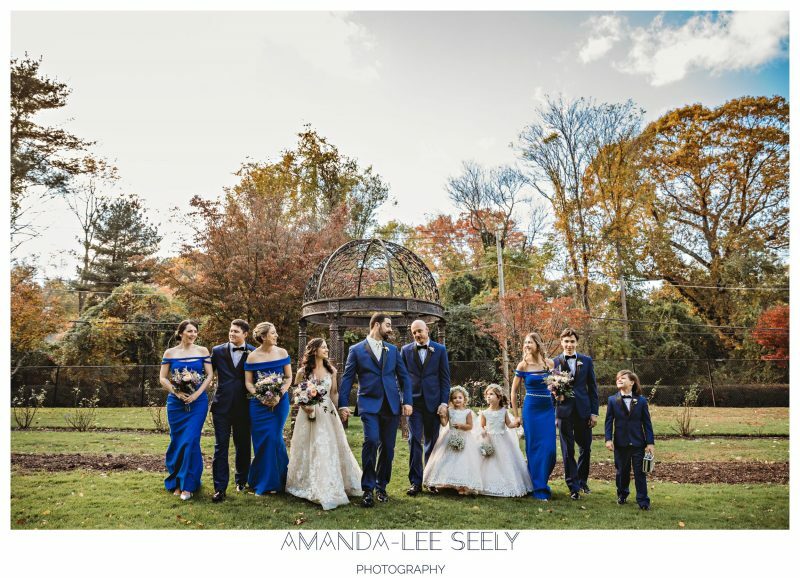 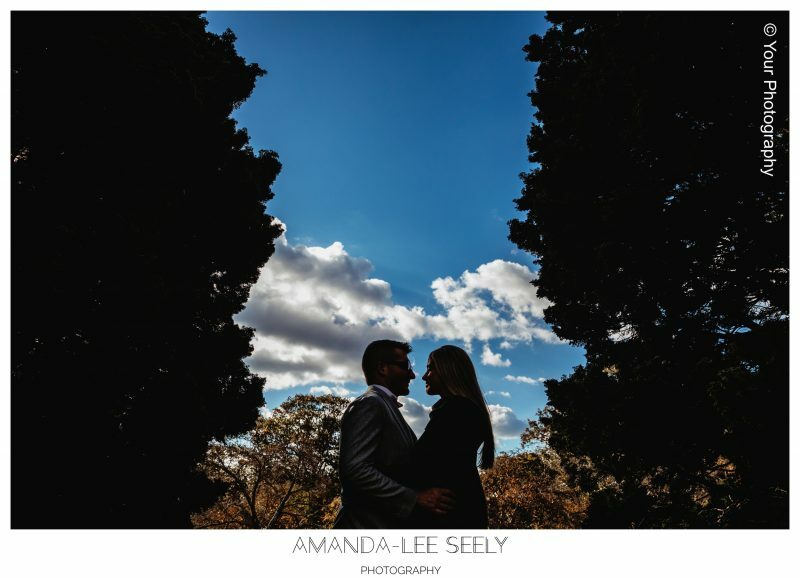 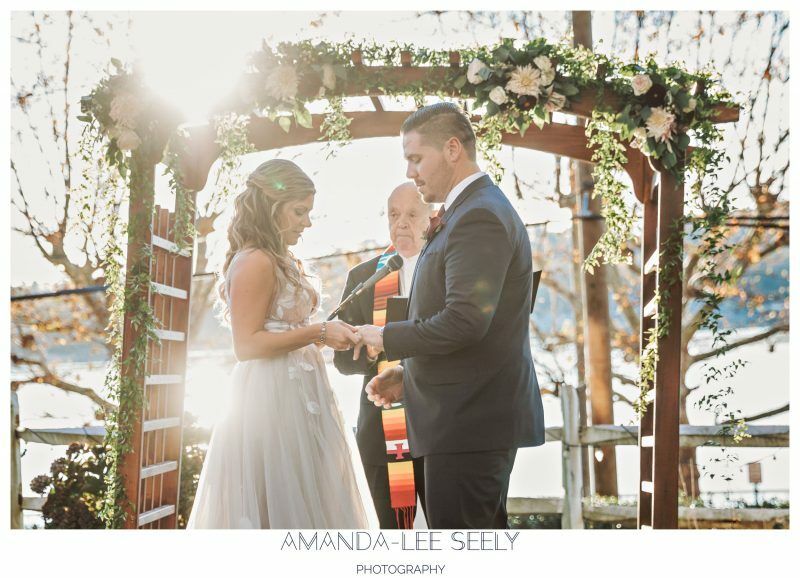 Beautiful day for a special couple! 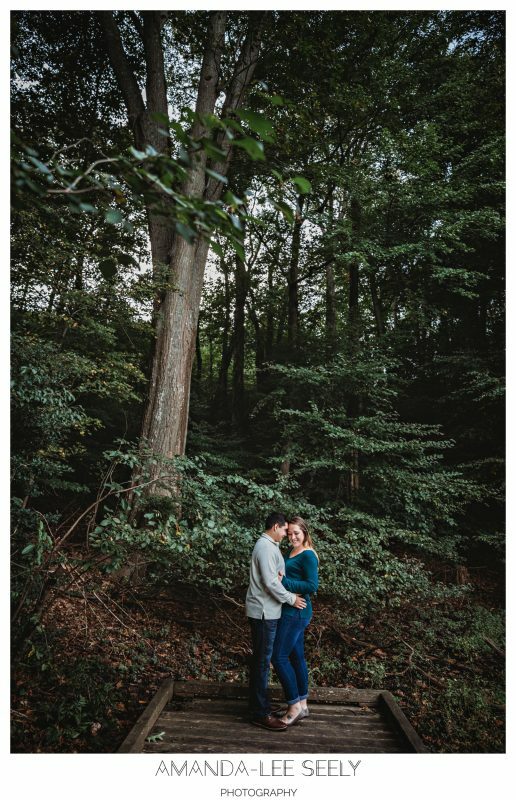 What a great session! 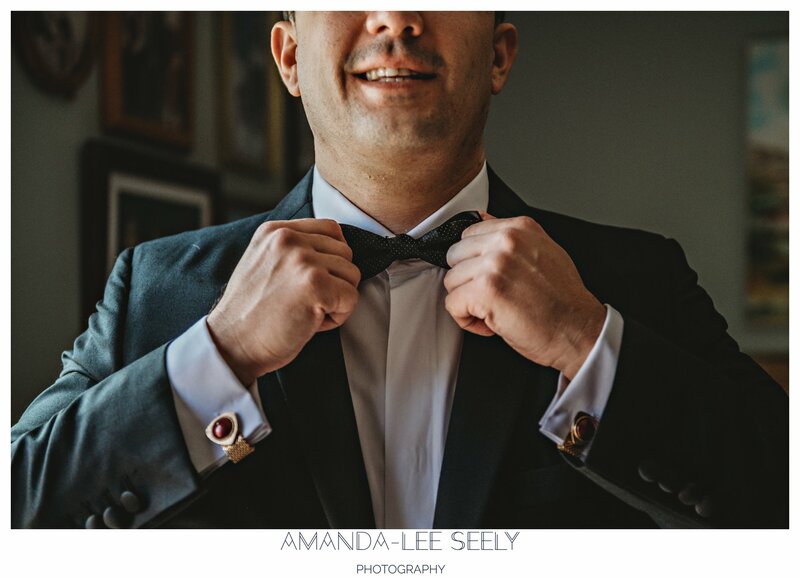 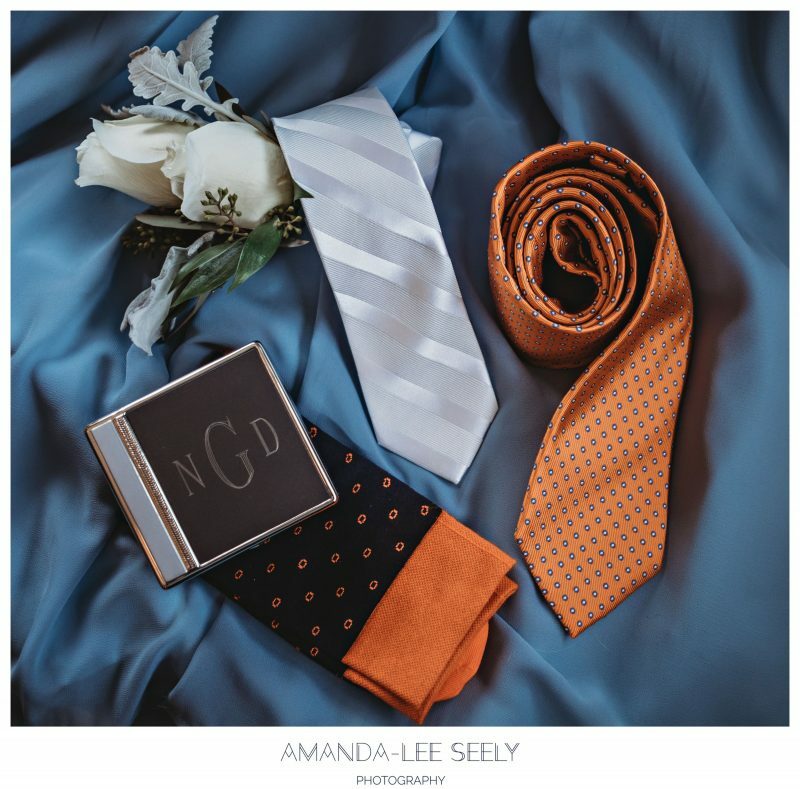 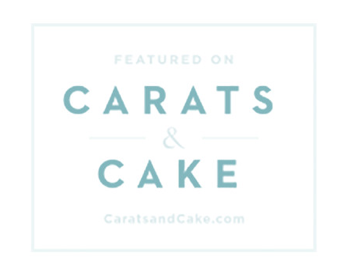 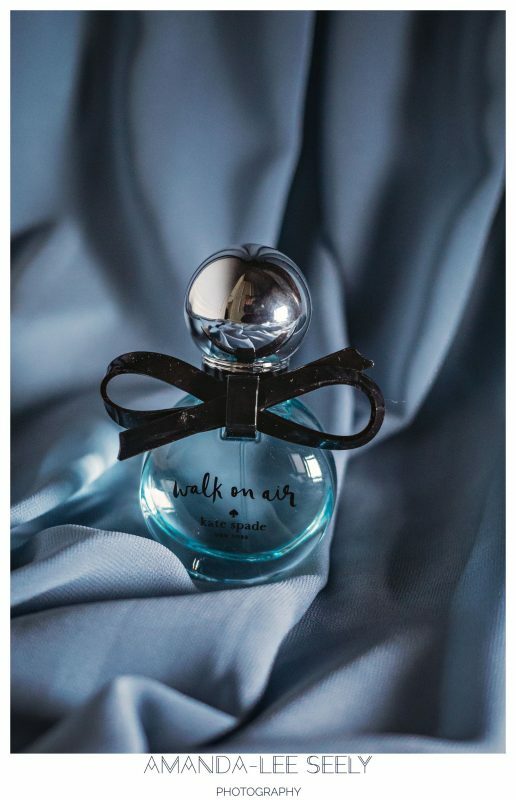 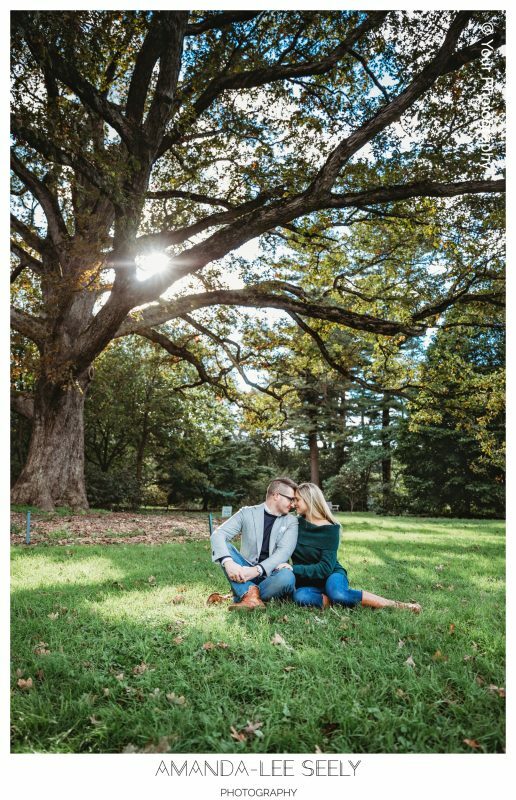 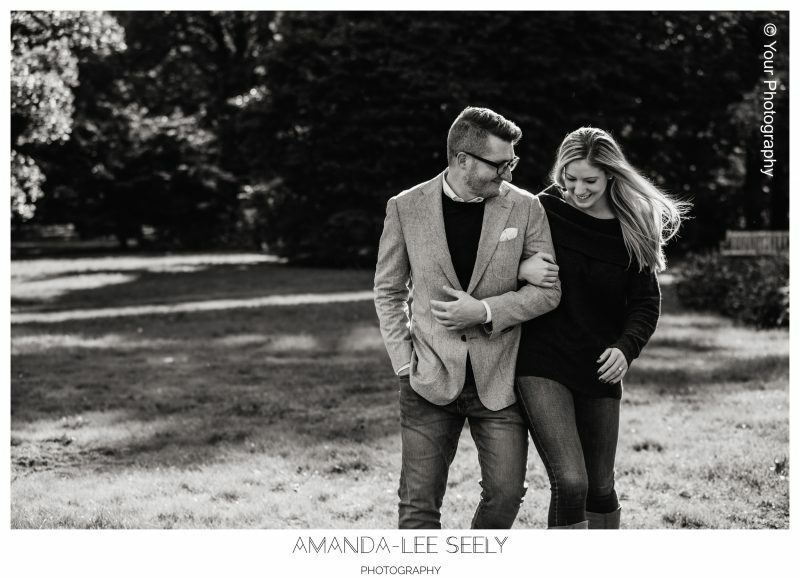 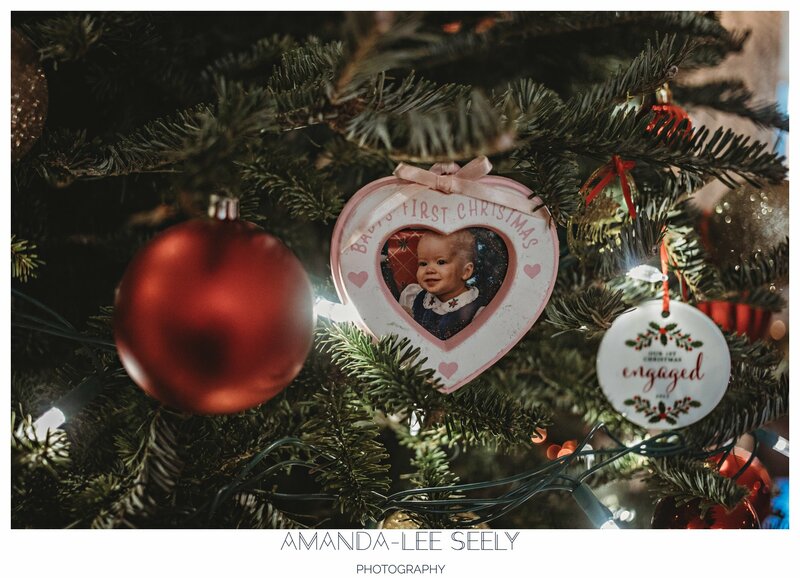 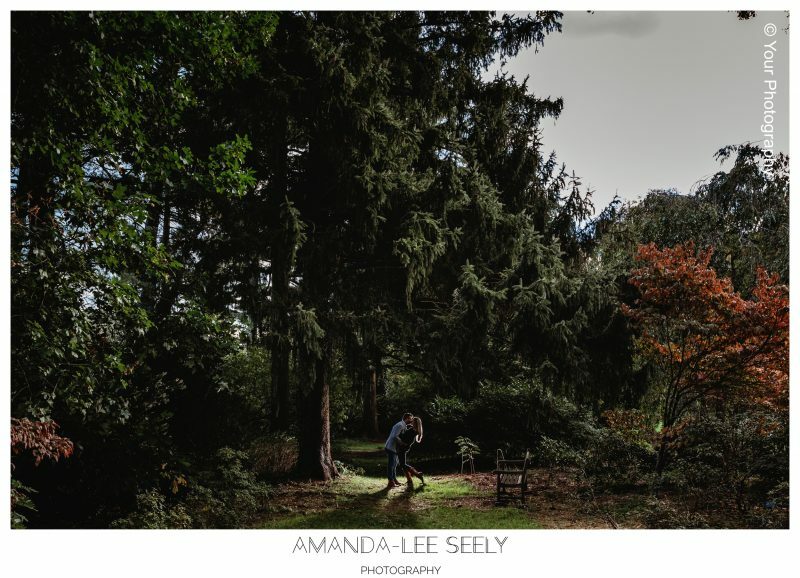 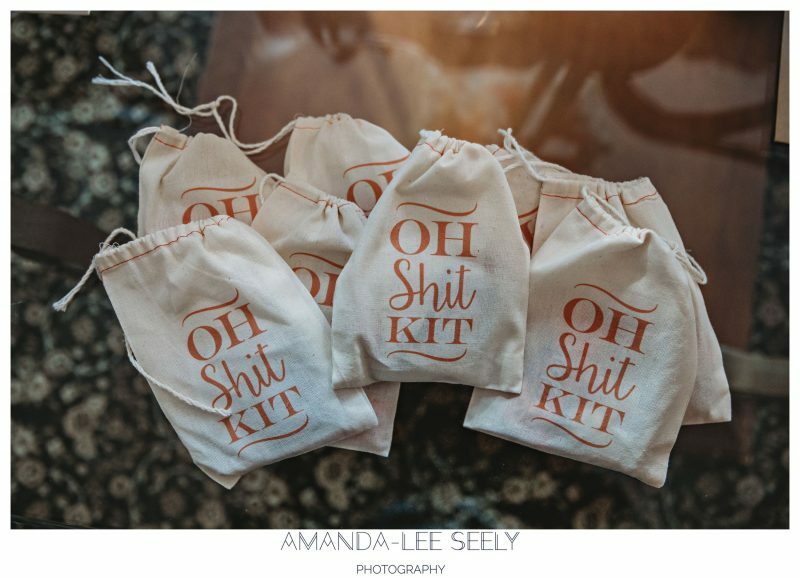 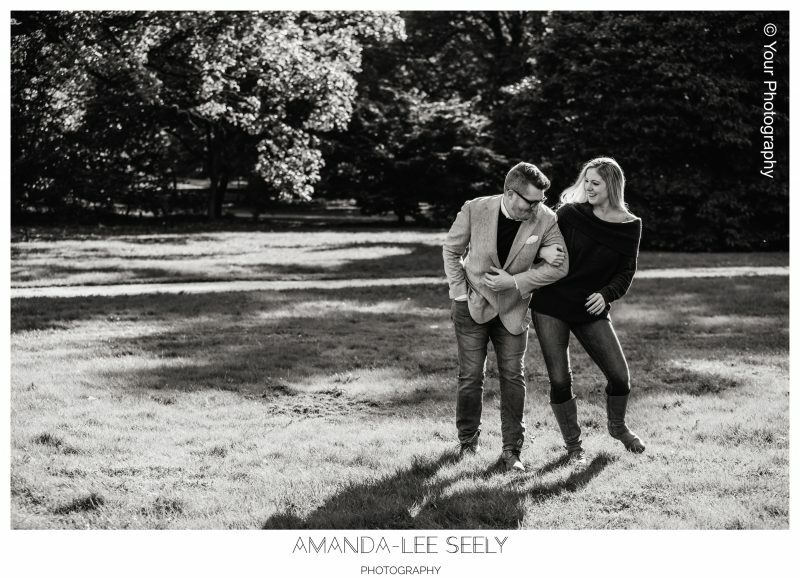 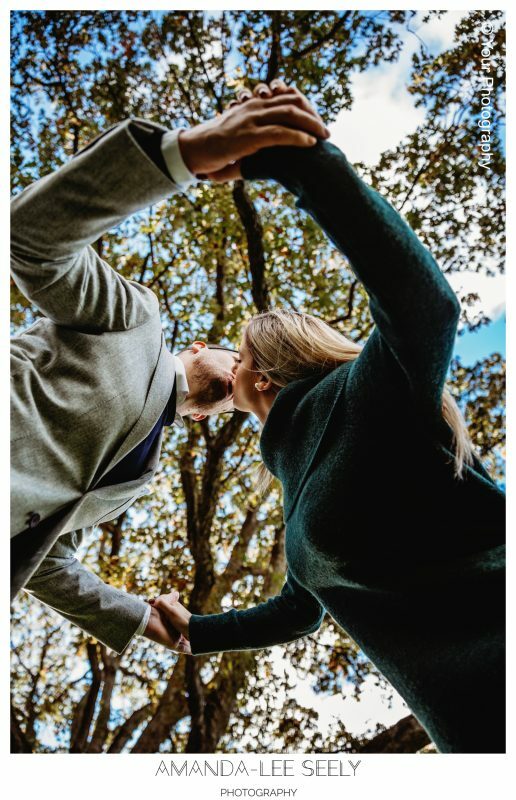 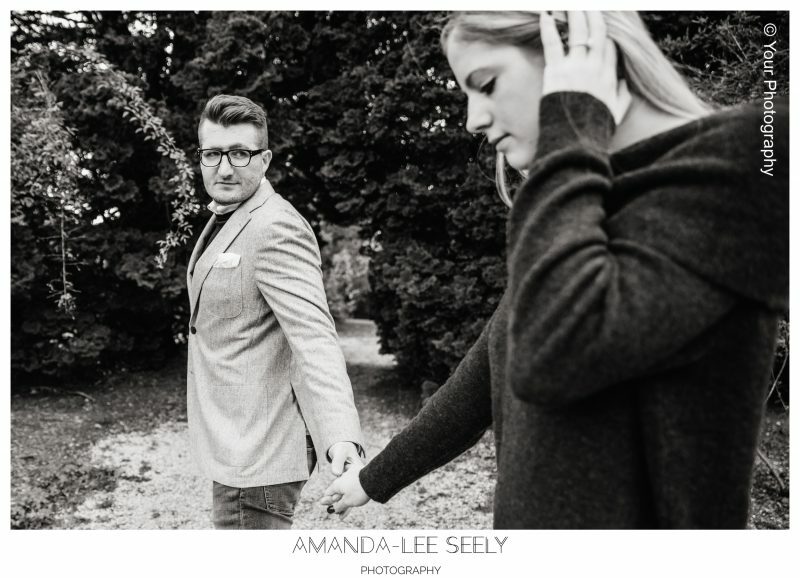 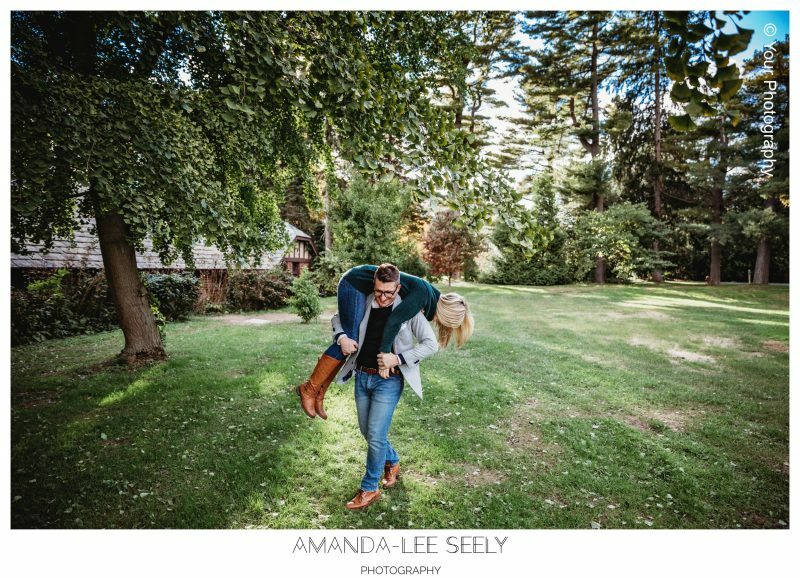 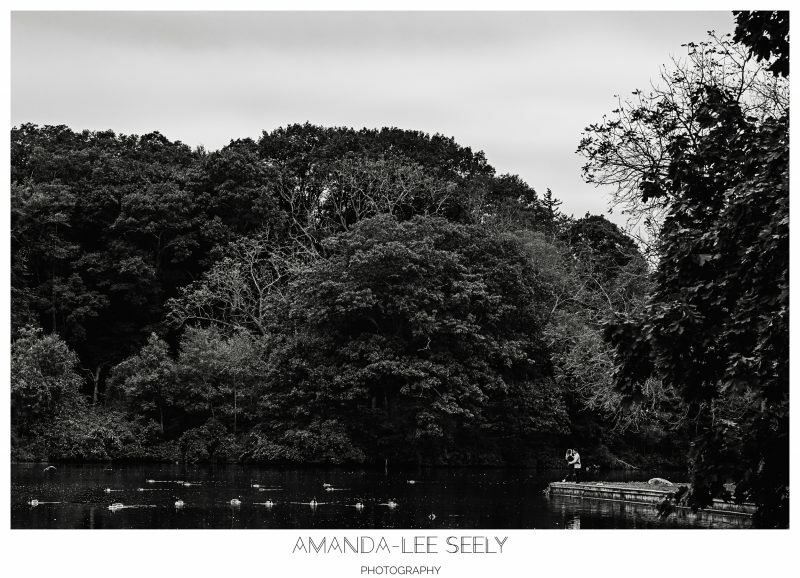 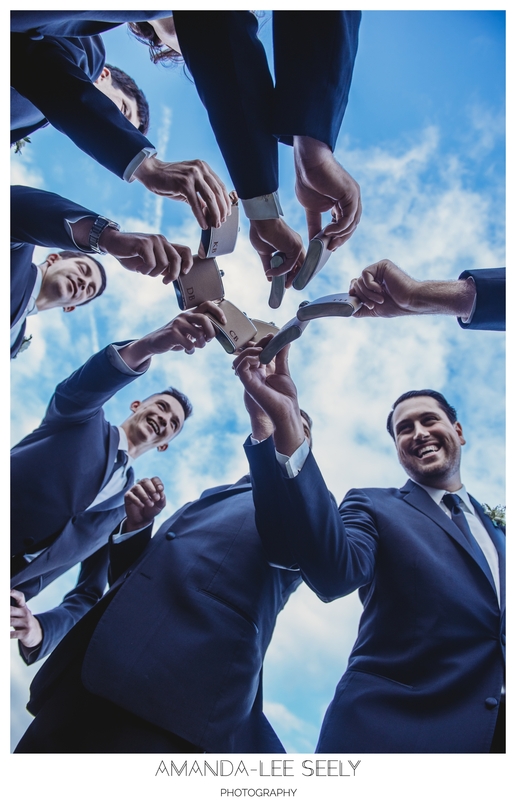 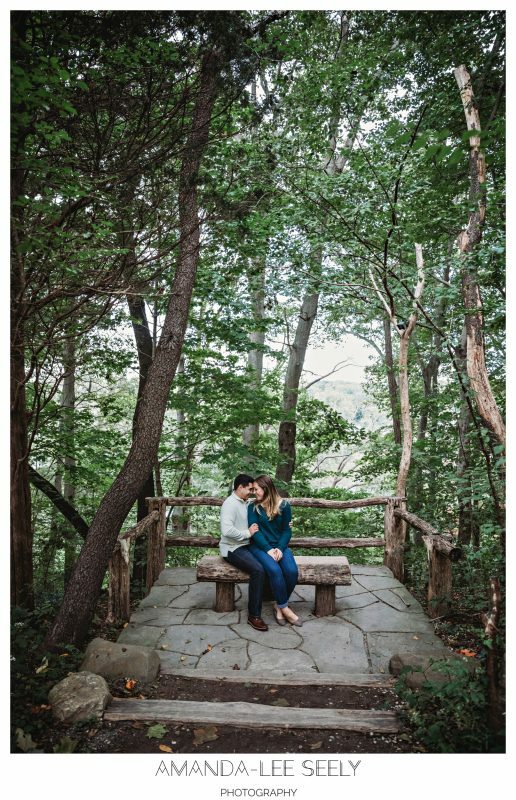 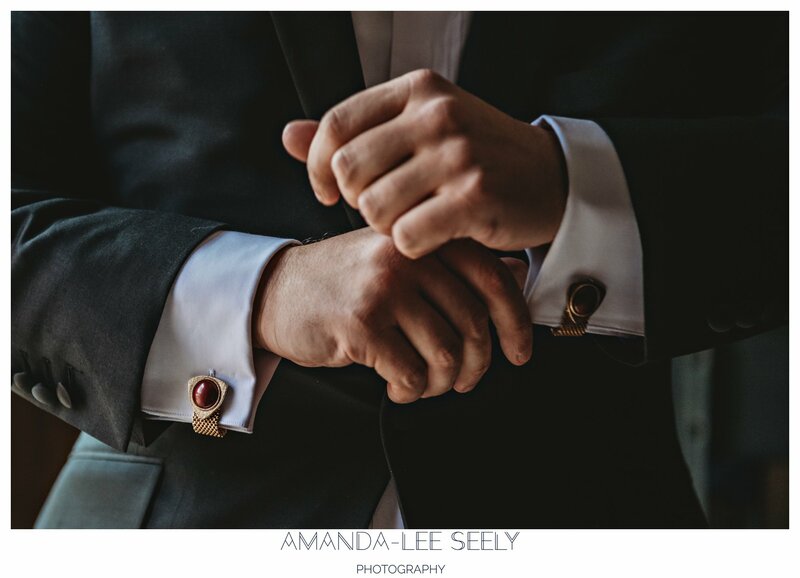 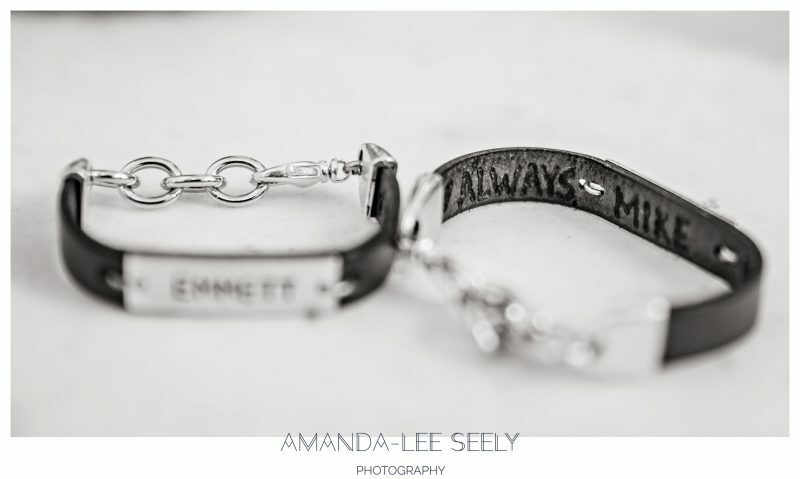 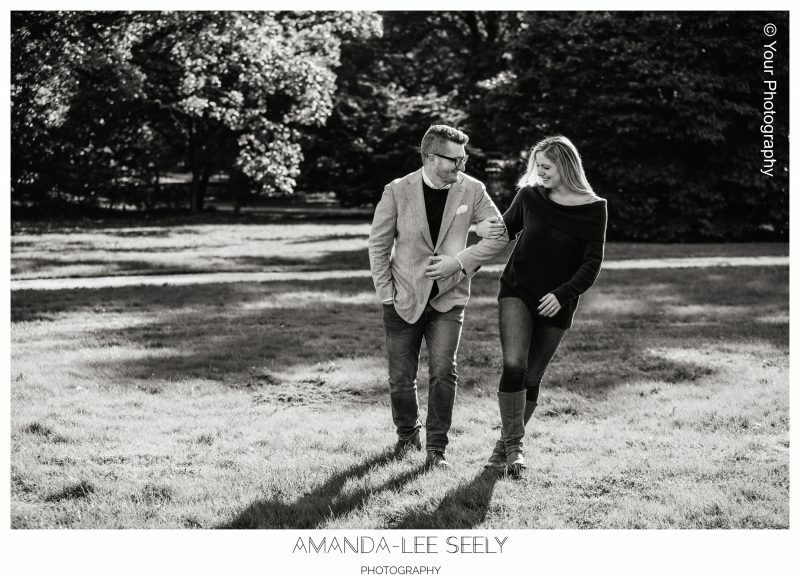 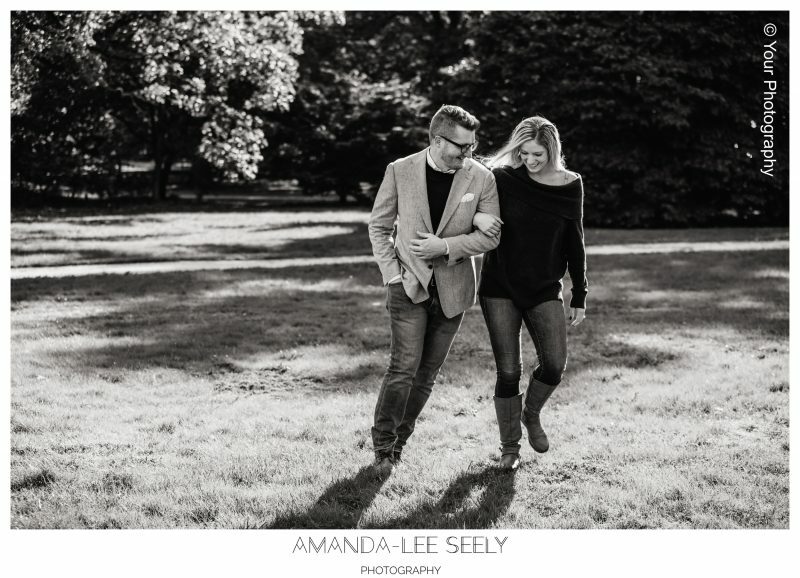 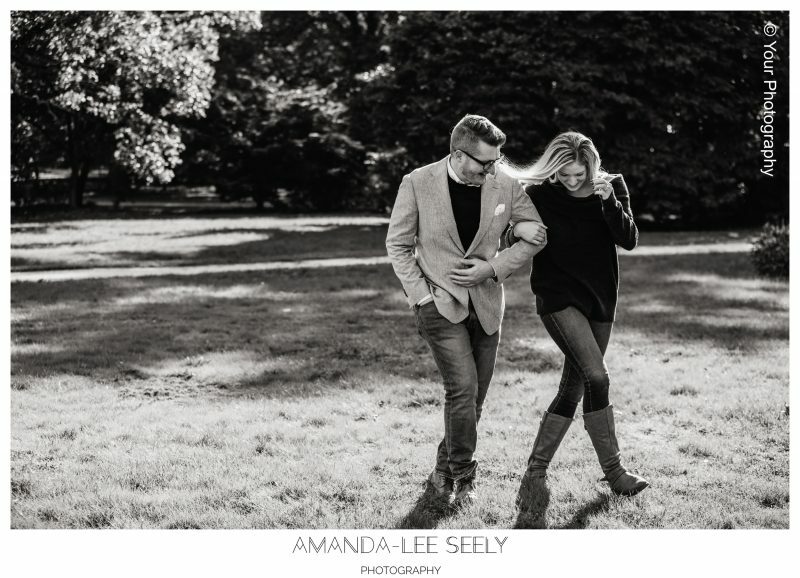 I am thrilled to share this fun engagement shoot from last week! 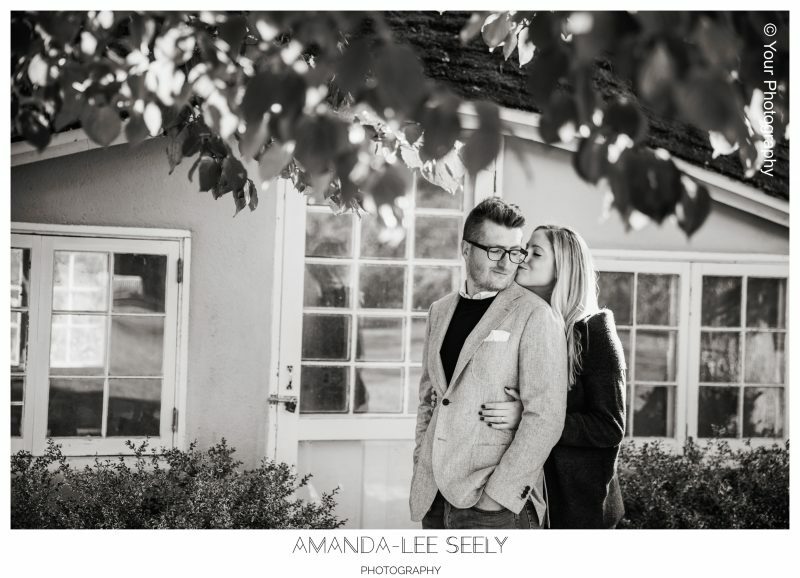 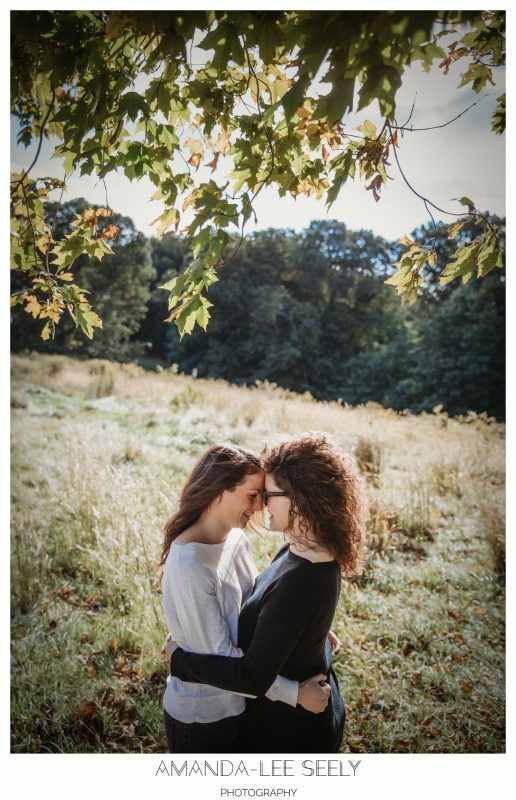 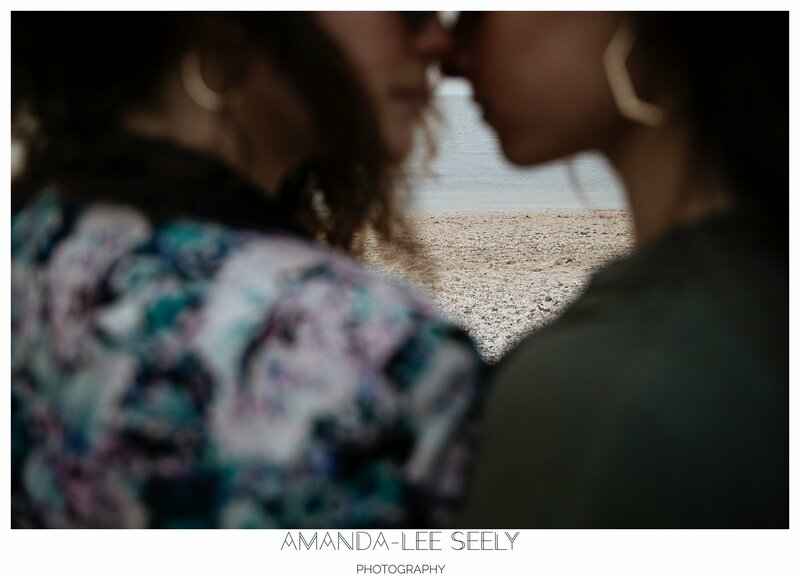 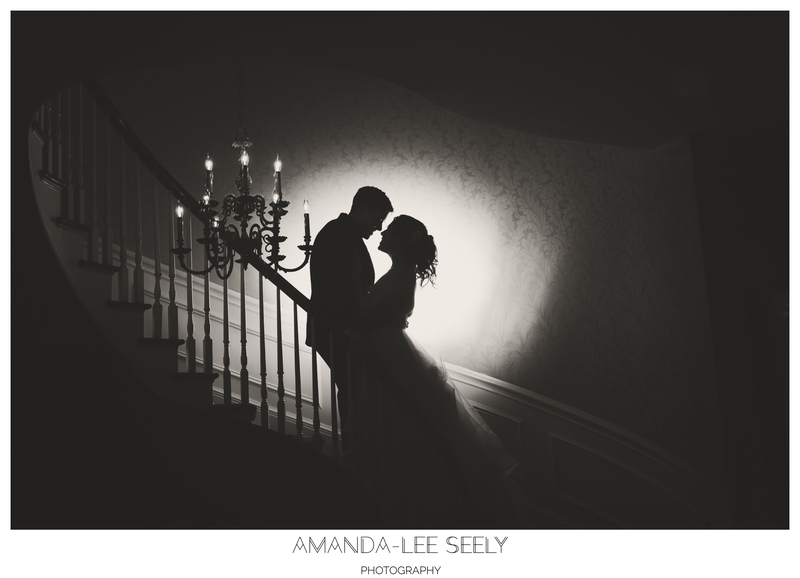 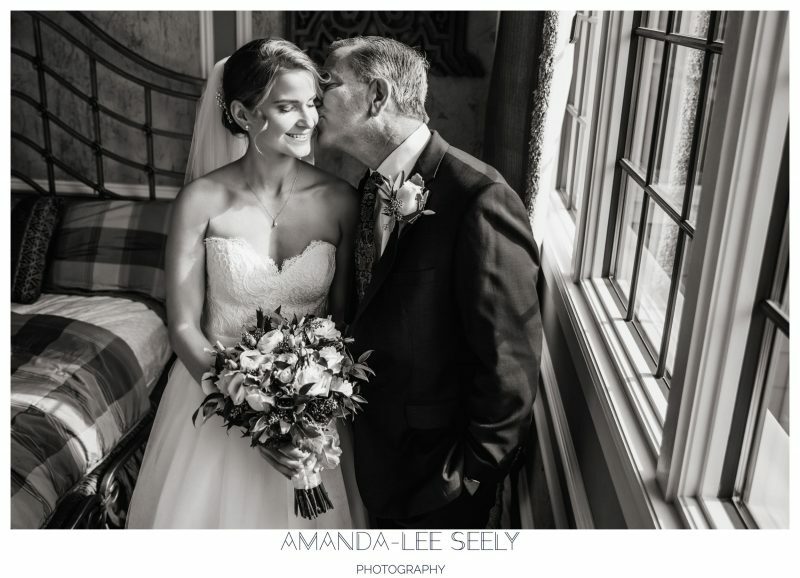 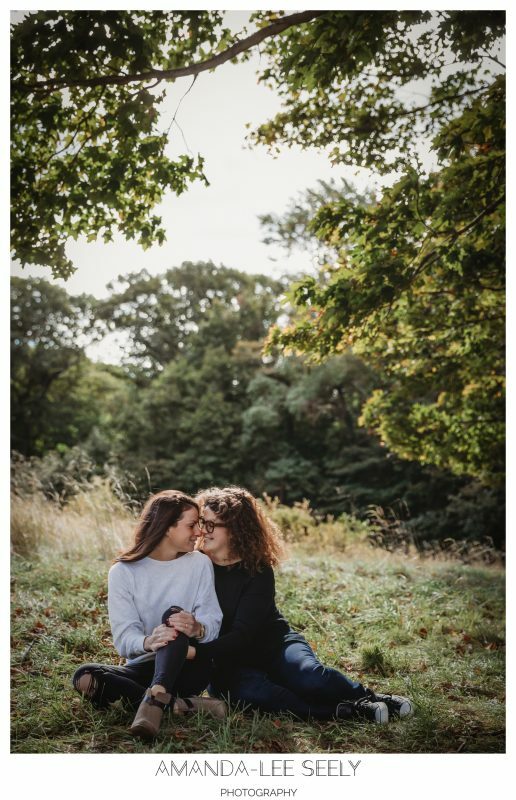 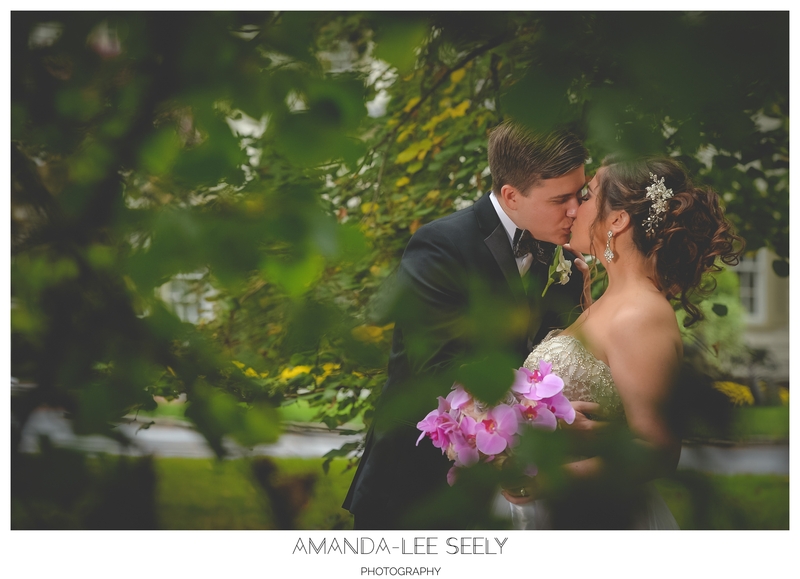 Last week I had the chance to capture this lovely couple for the first time. 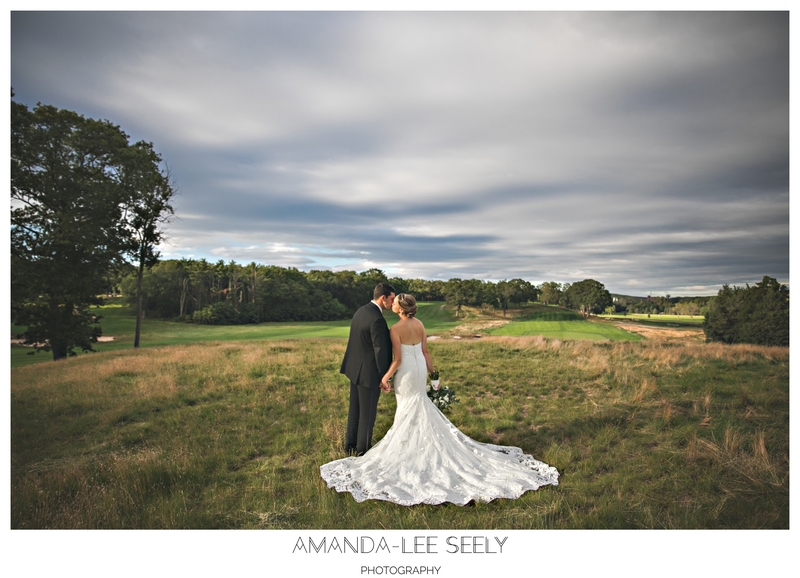 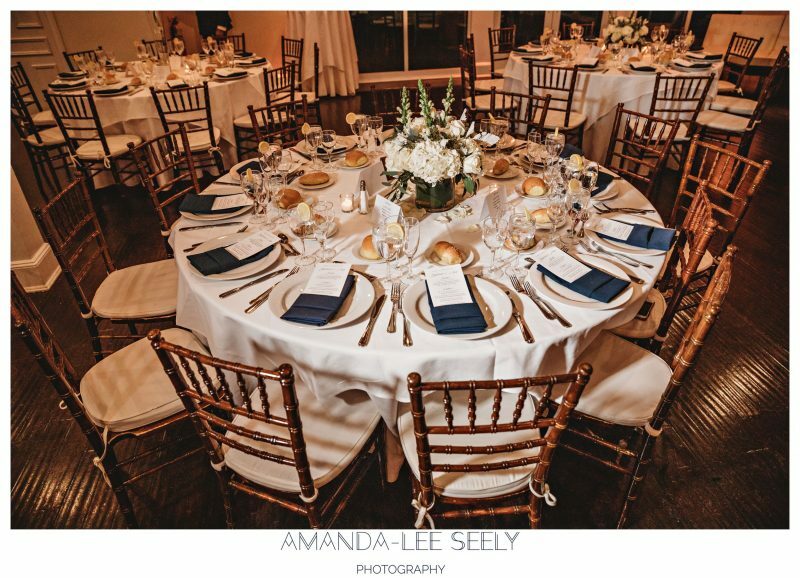 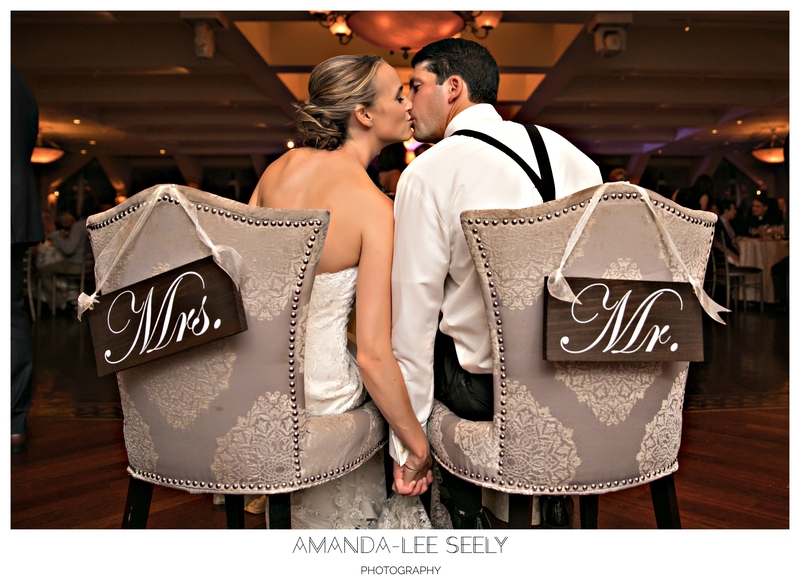 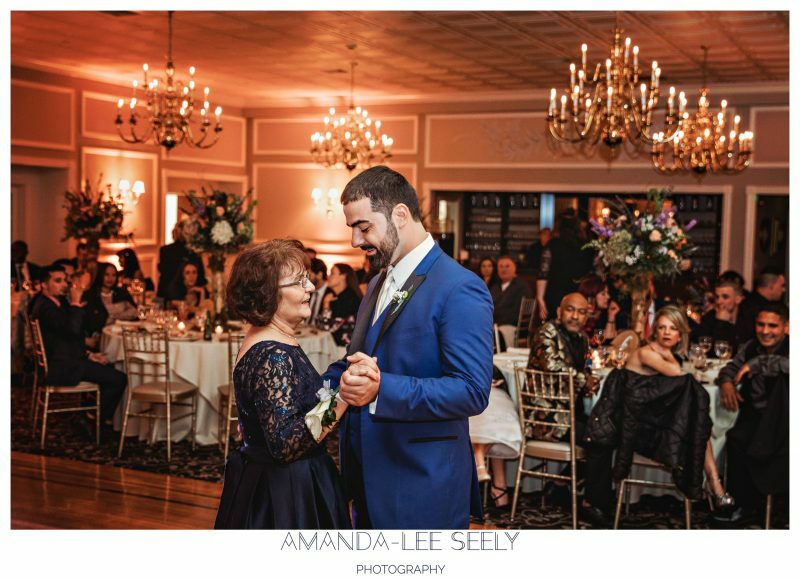 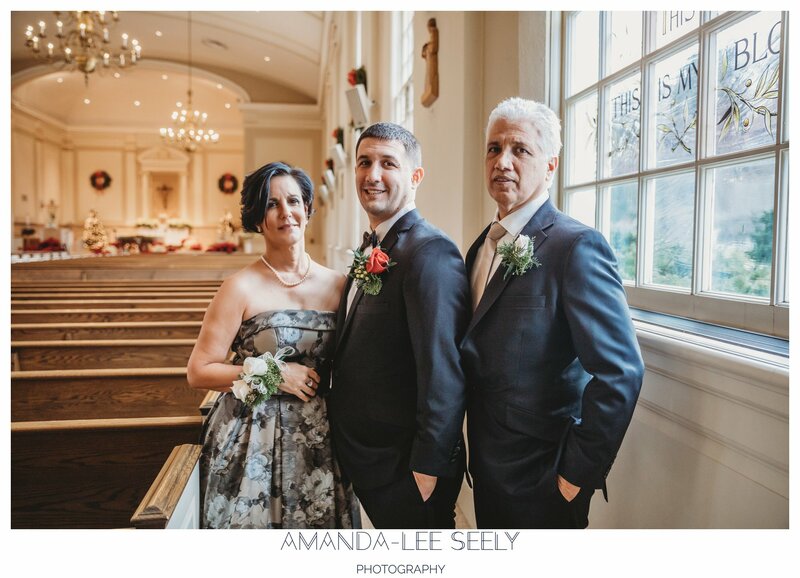 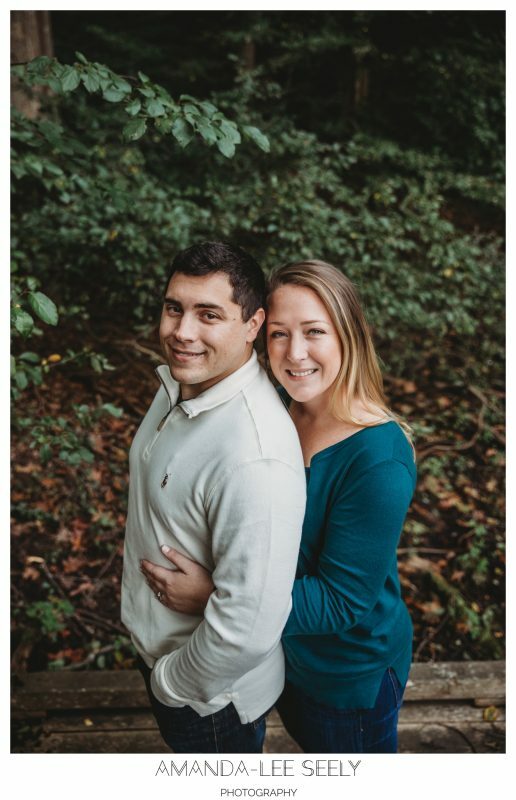 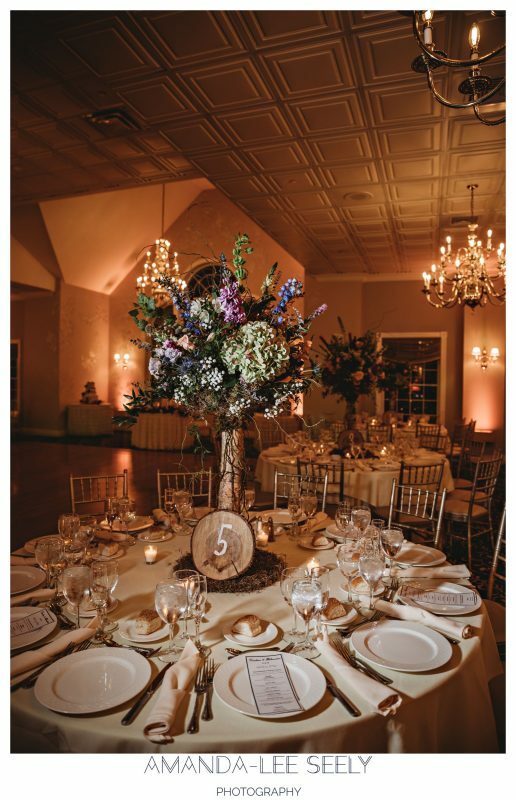 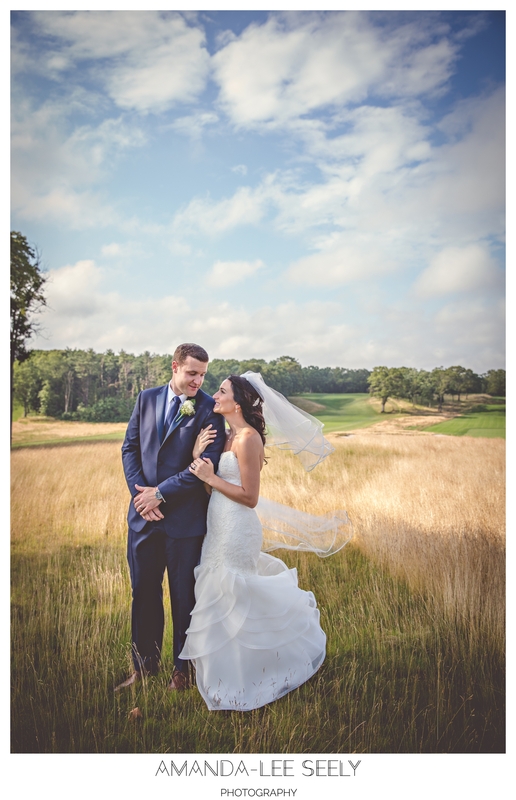 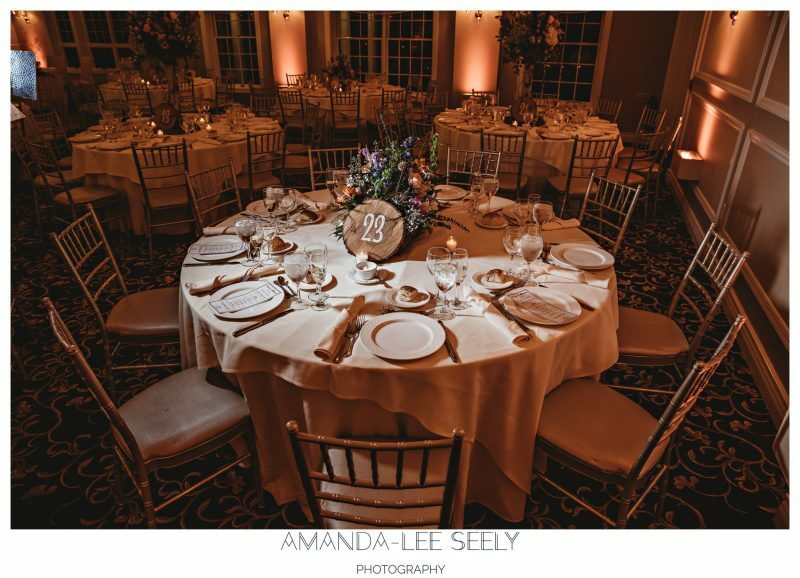 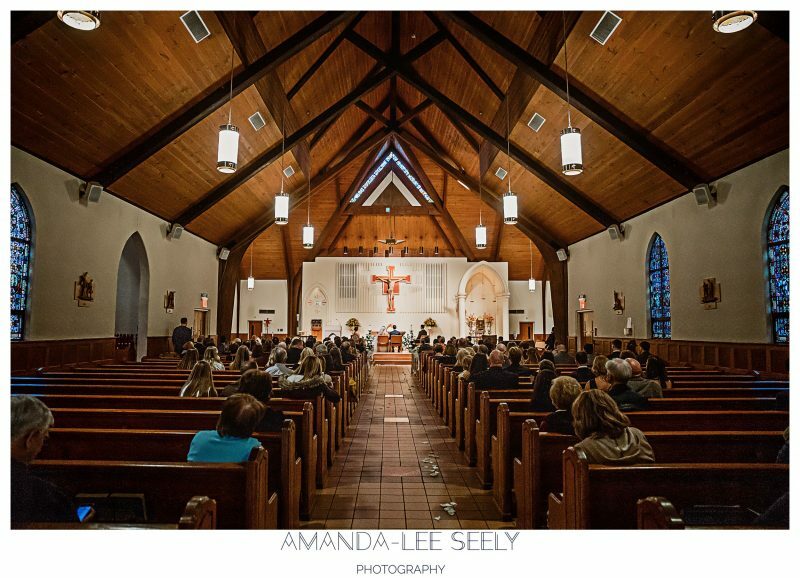 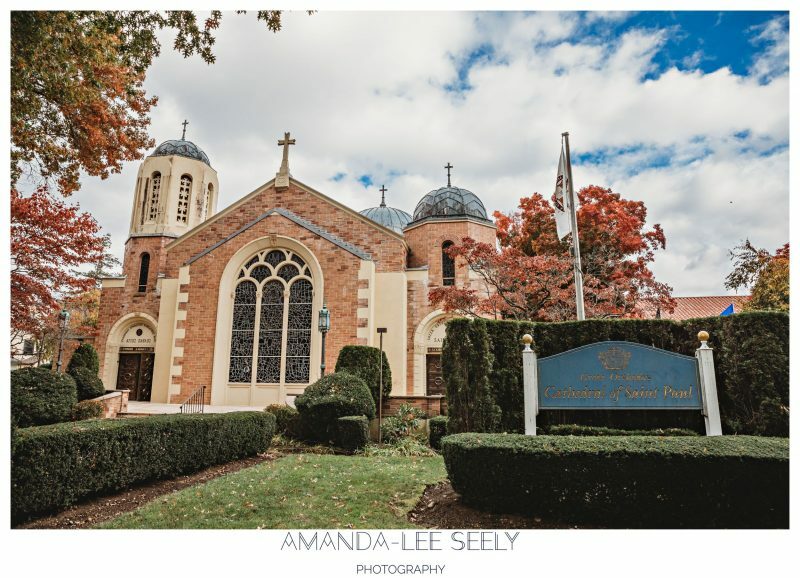 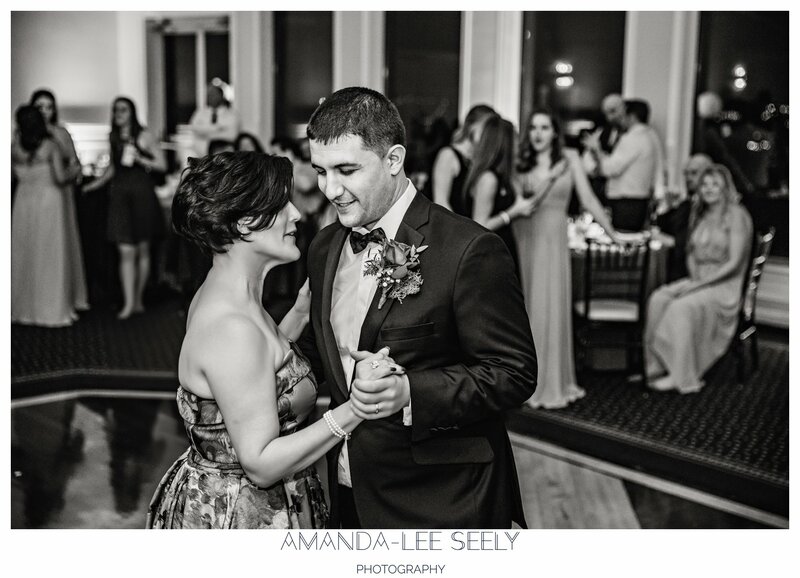 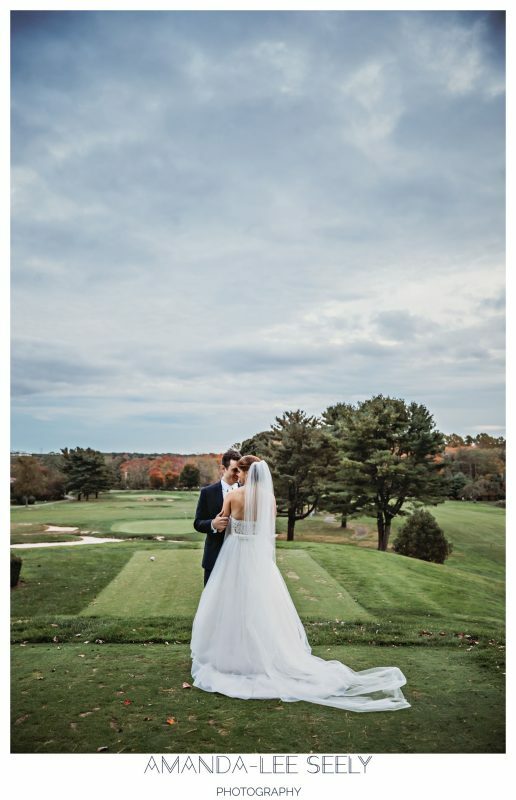 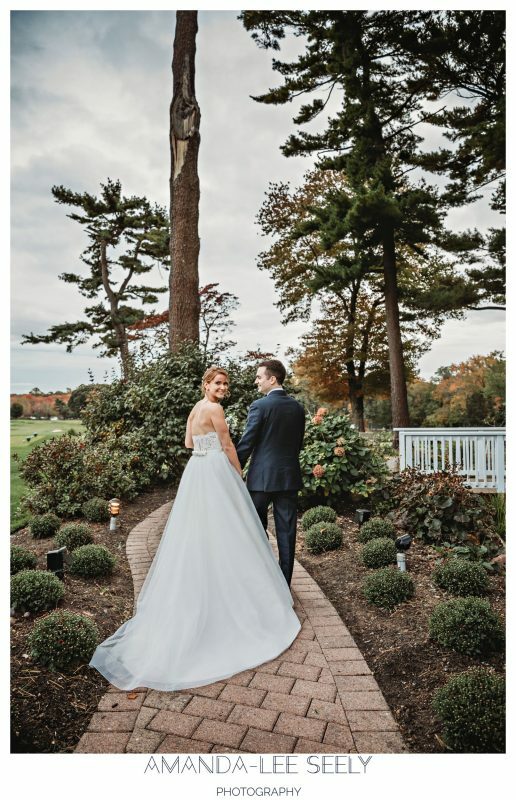 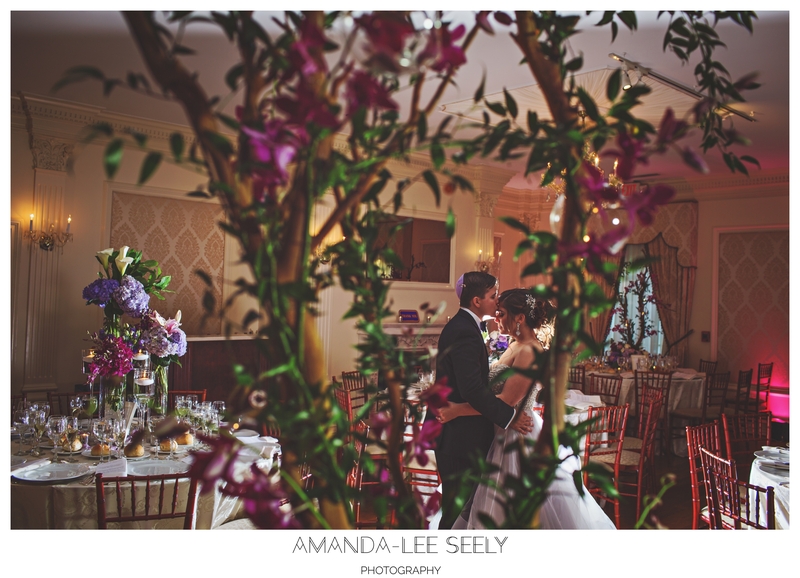 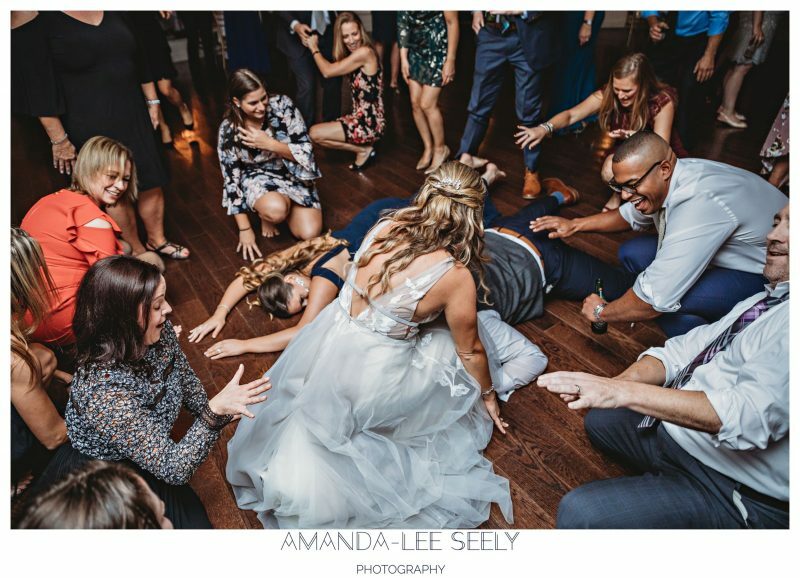 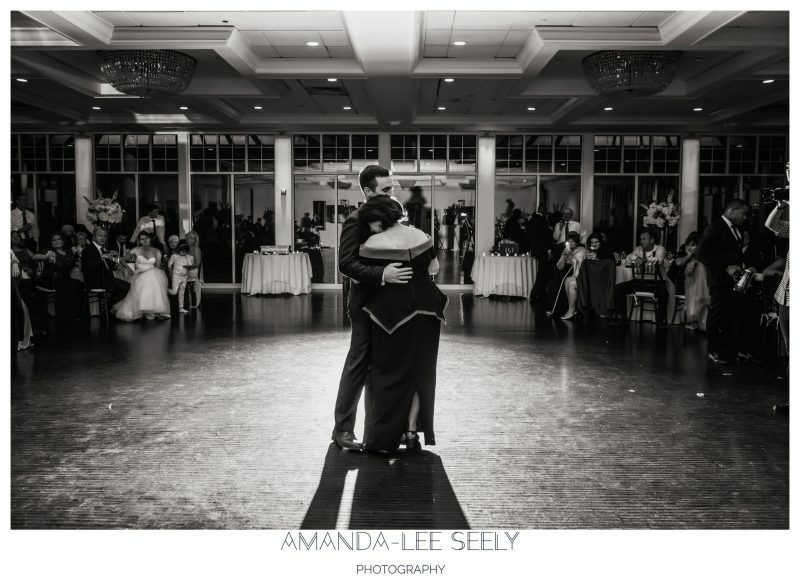 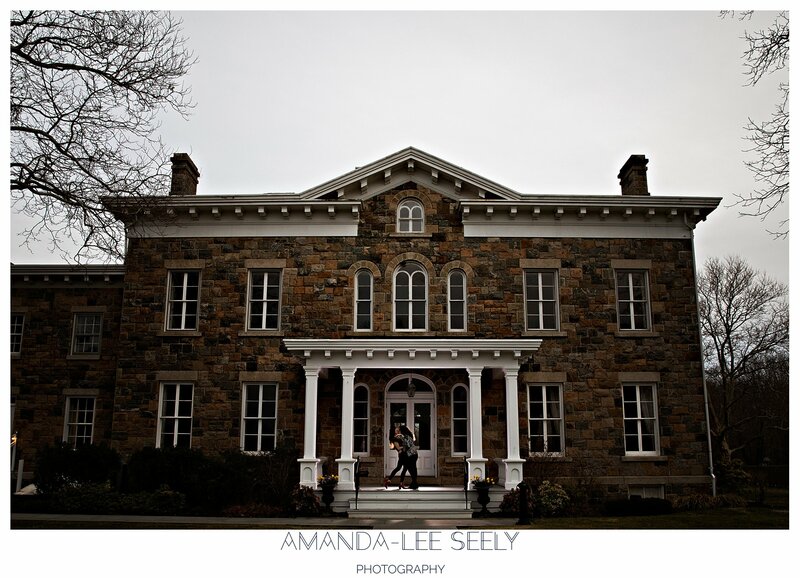 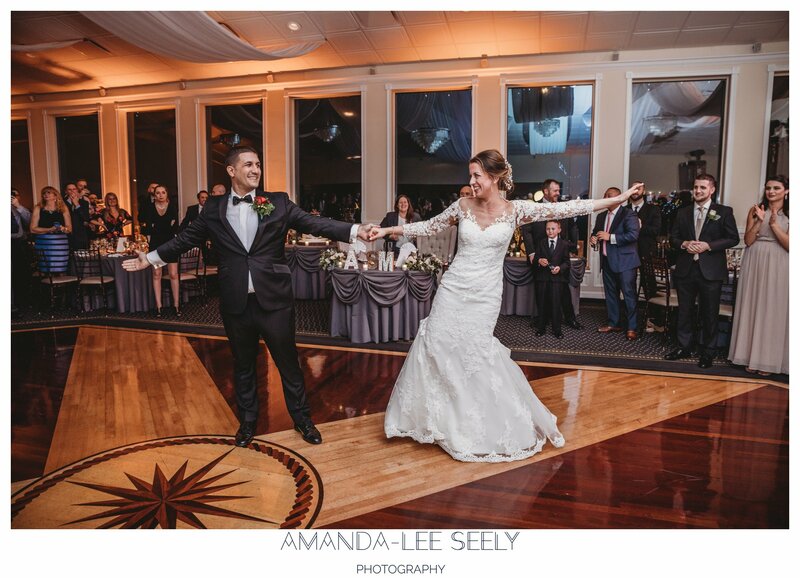 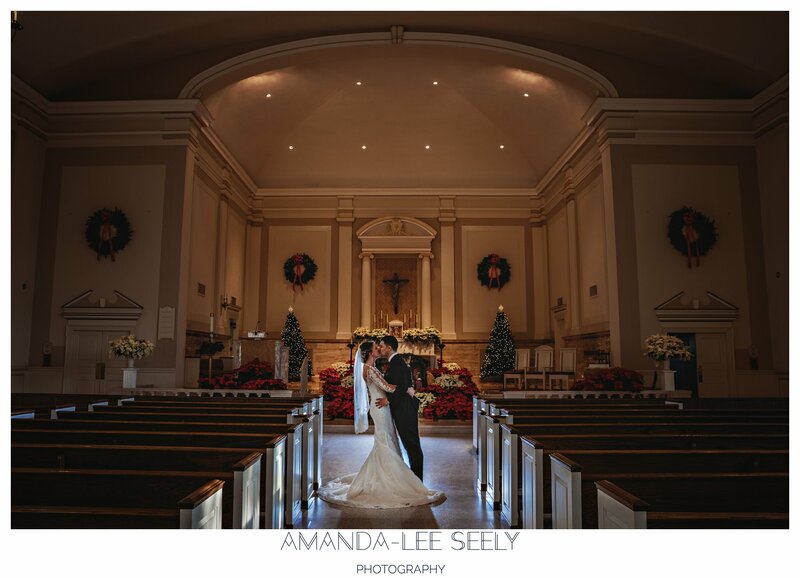 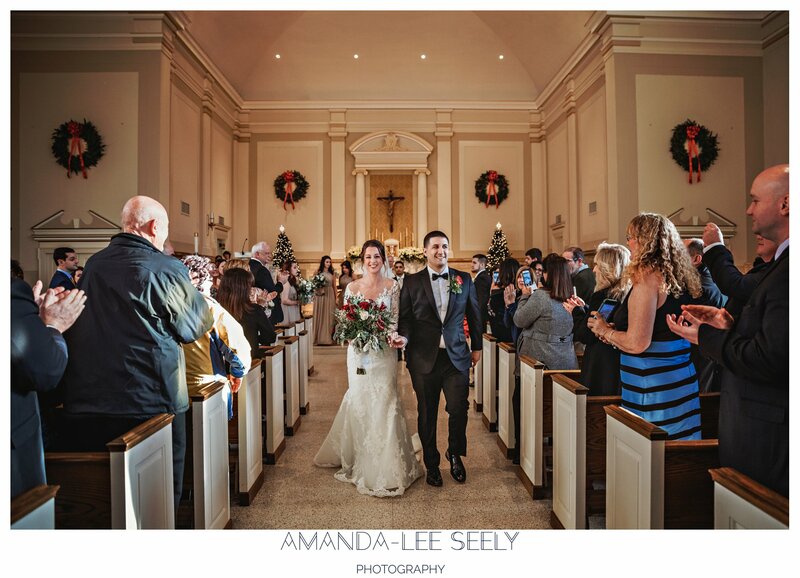 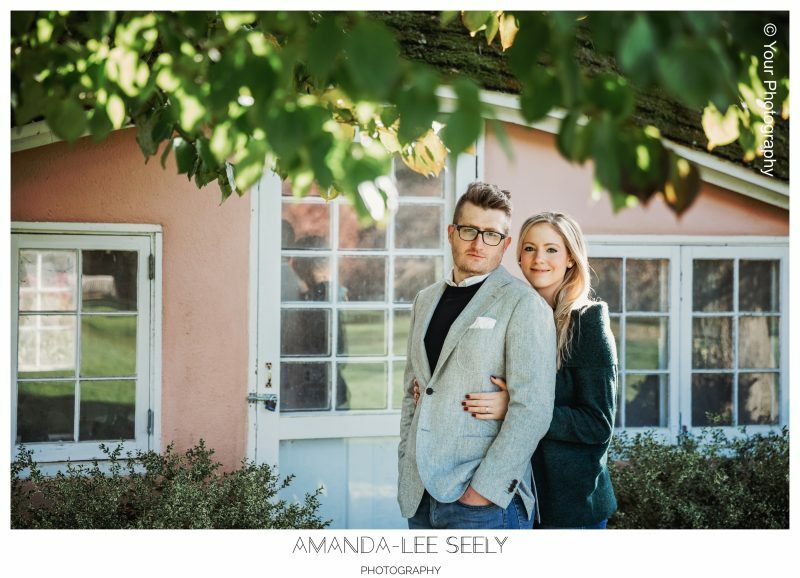 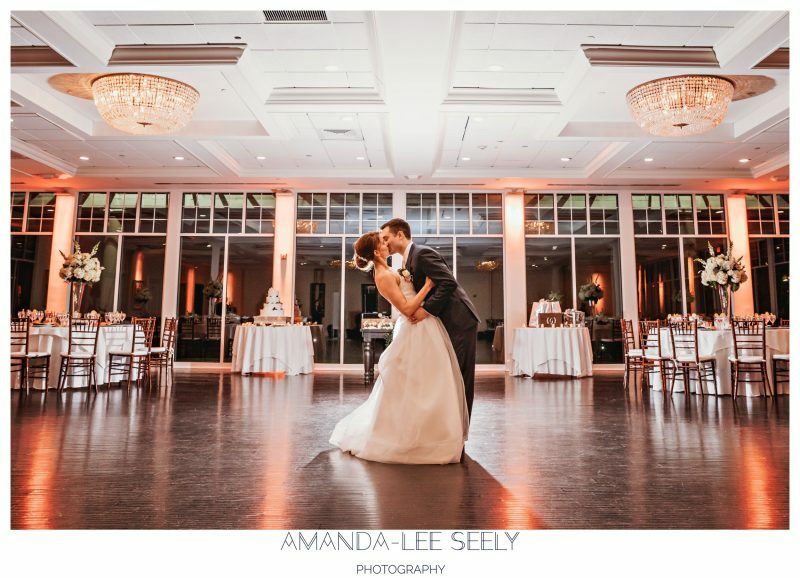 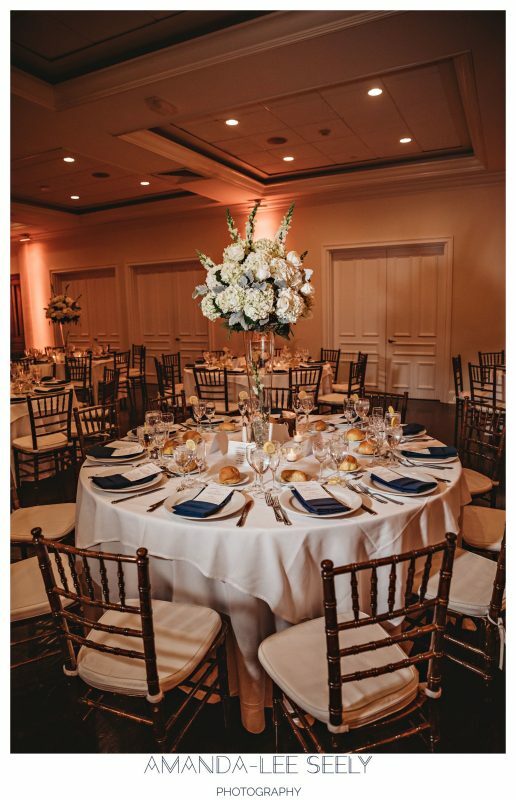 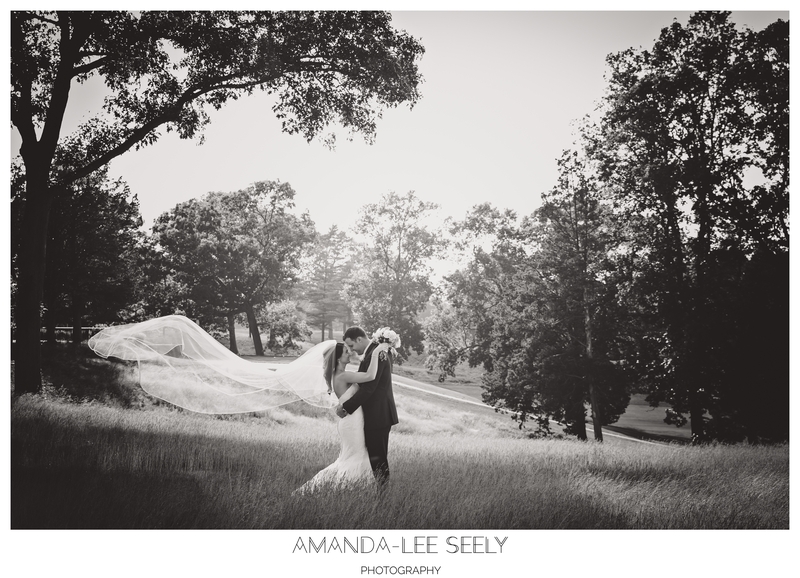 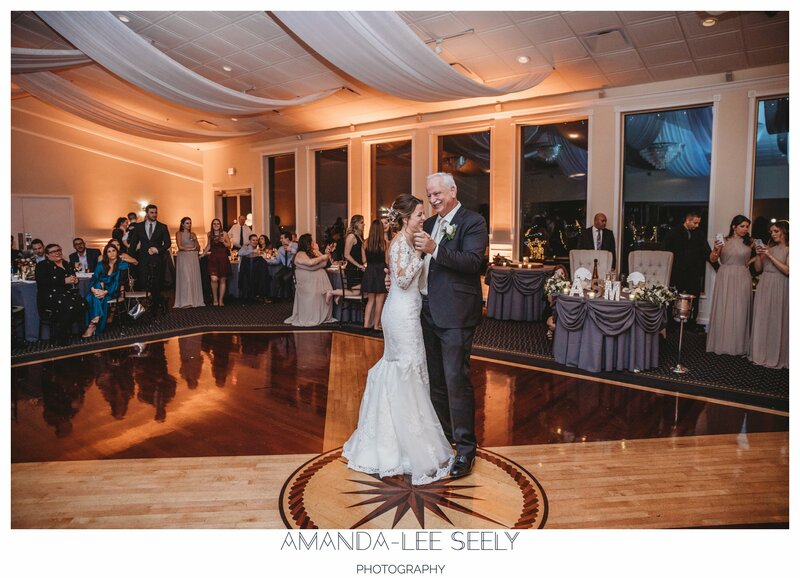 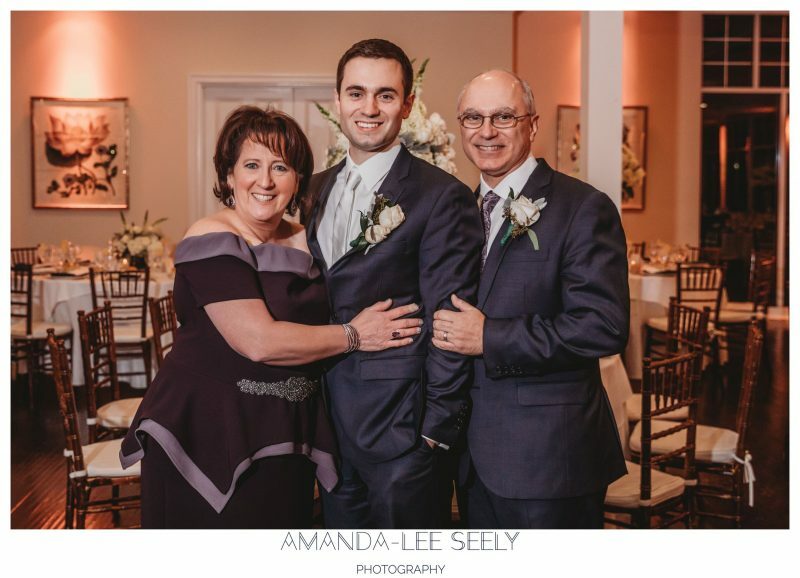 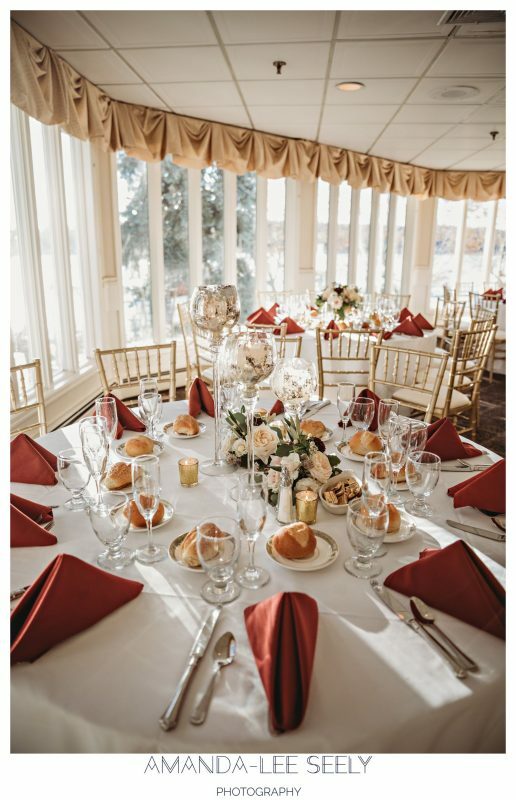 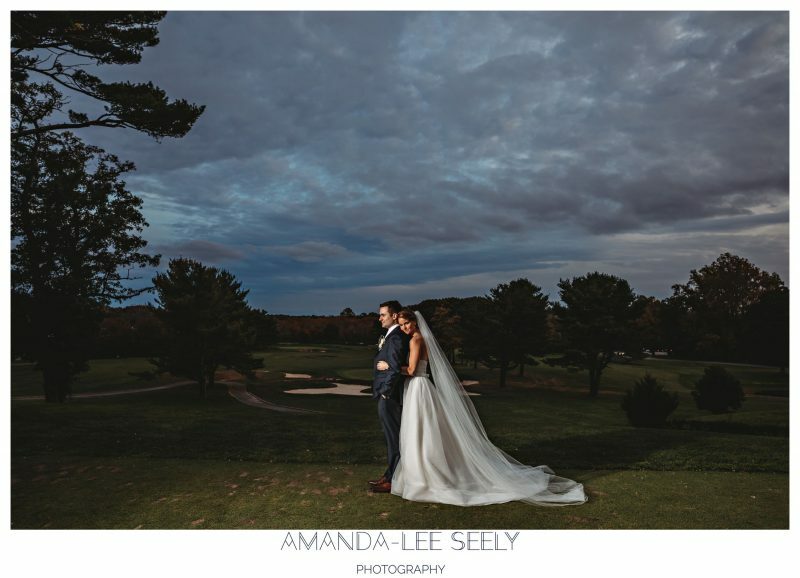 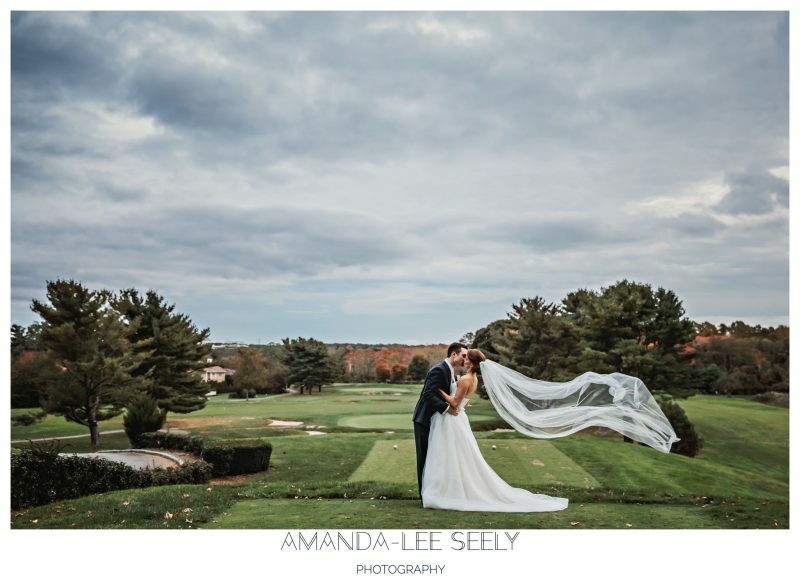 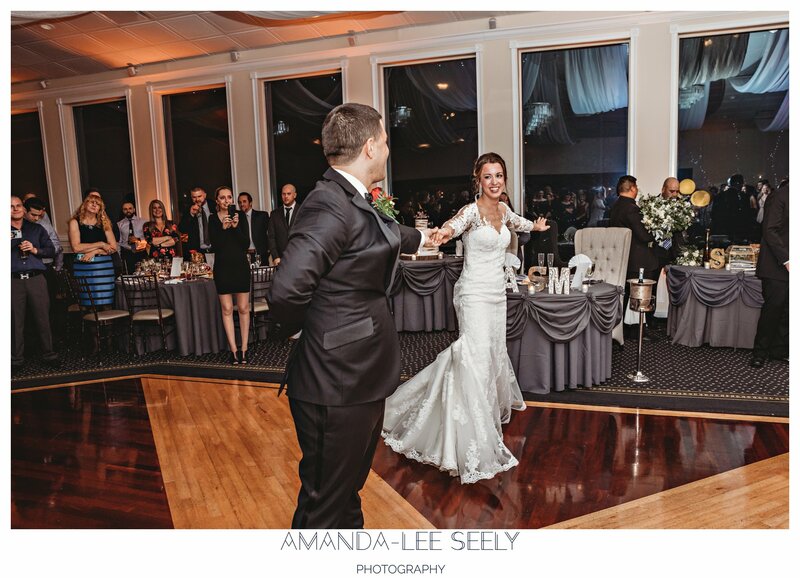 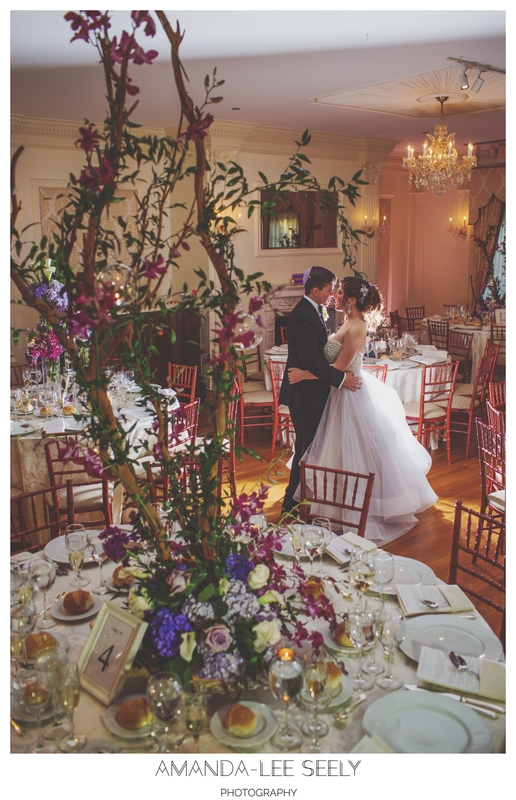 Laura and Anthony will be getting married next year at my favorite venue, The Heritage Club in Old Bethpage, NY. 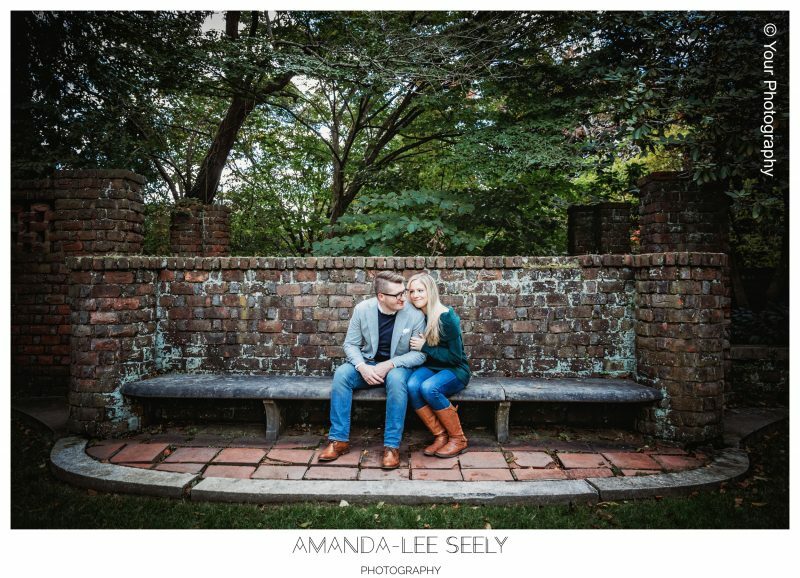 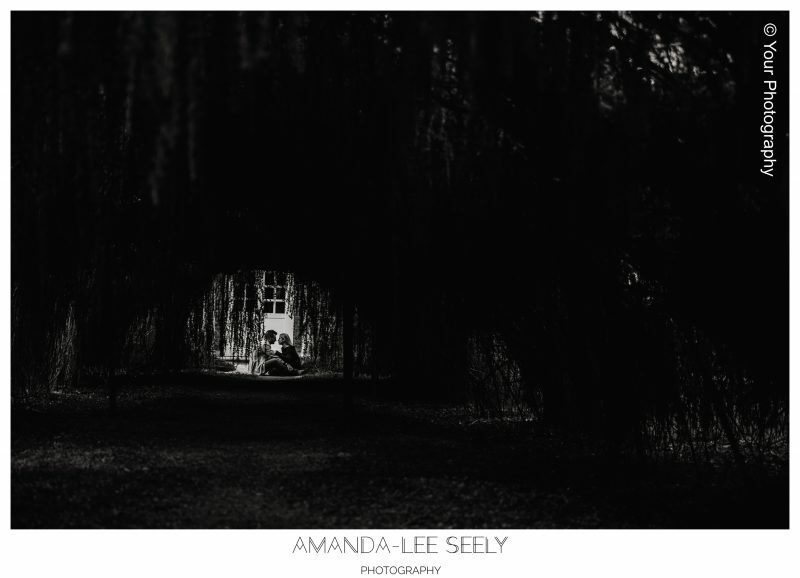 I am very excited and know it will be here before we know it! 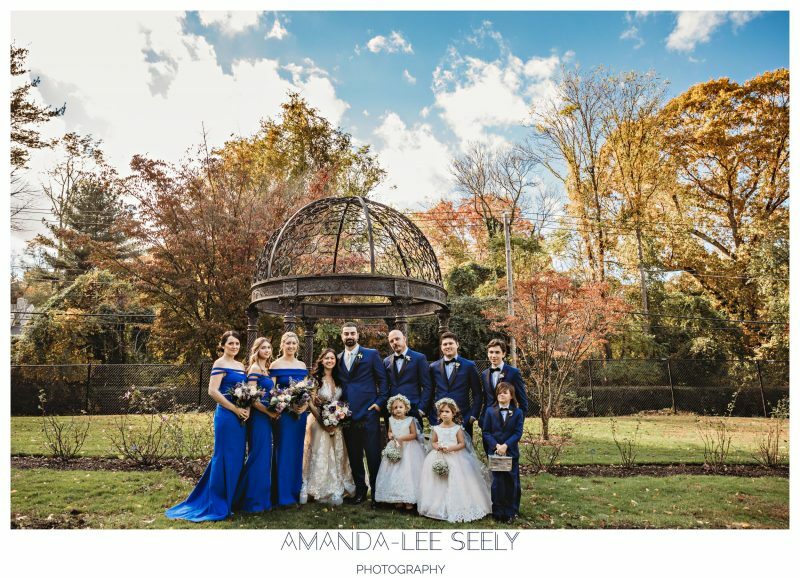 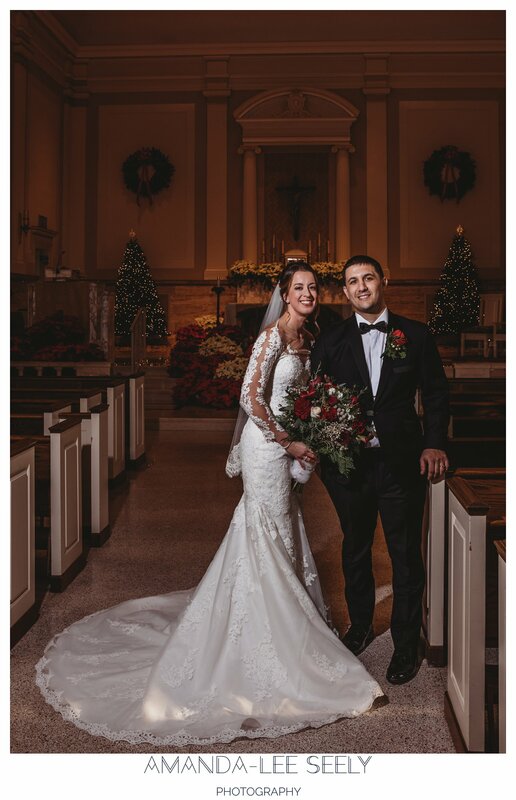 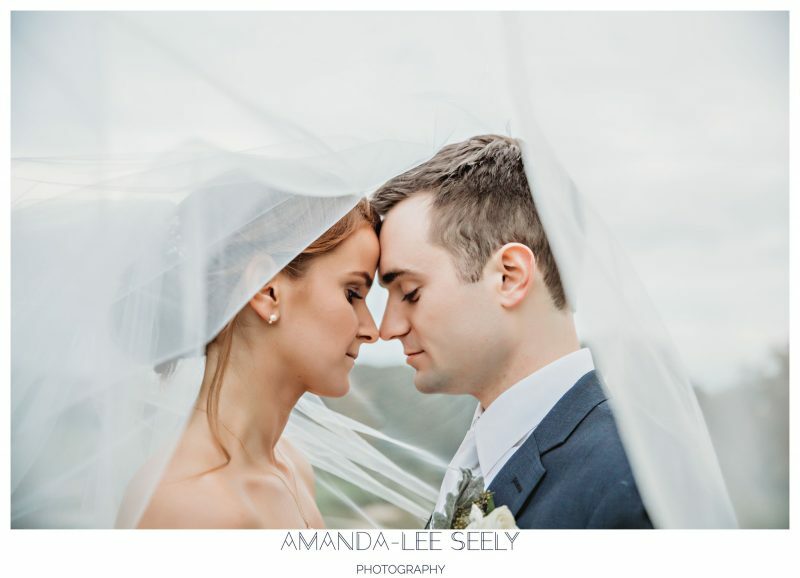 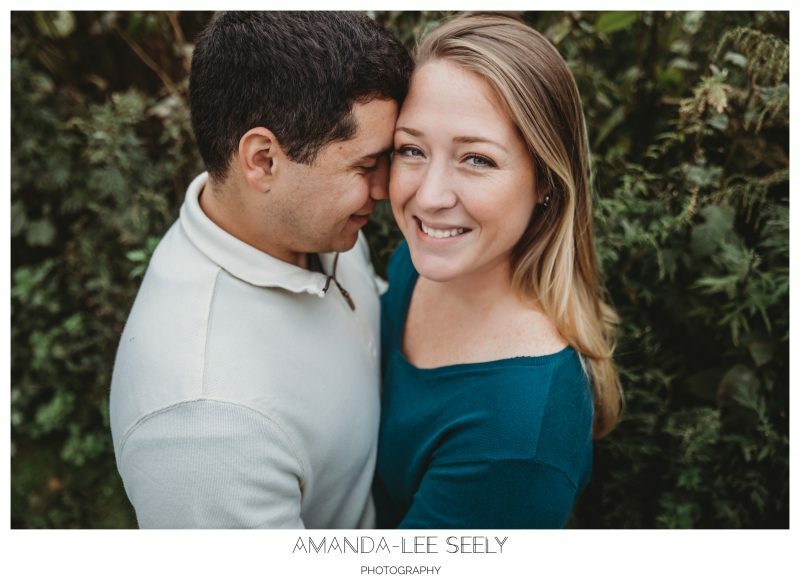 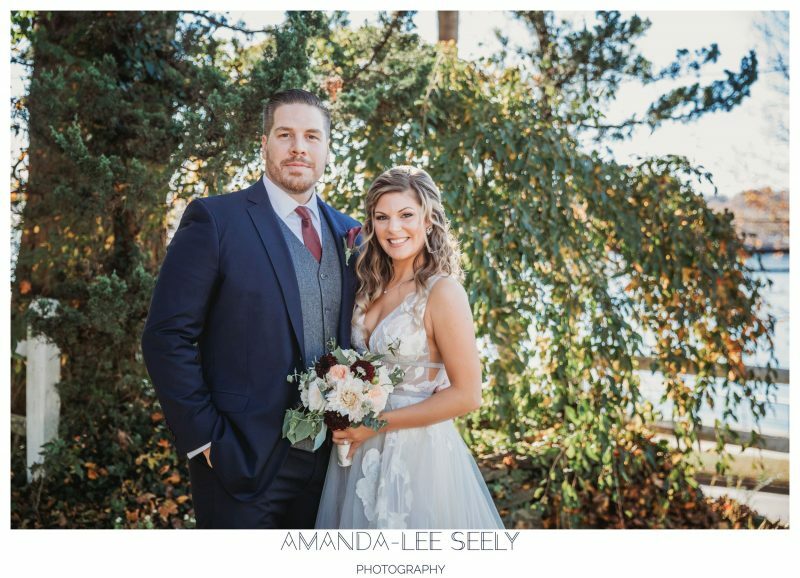 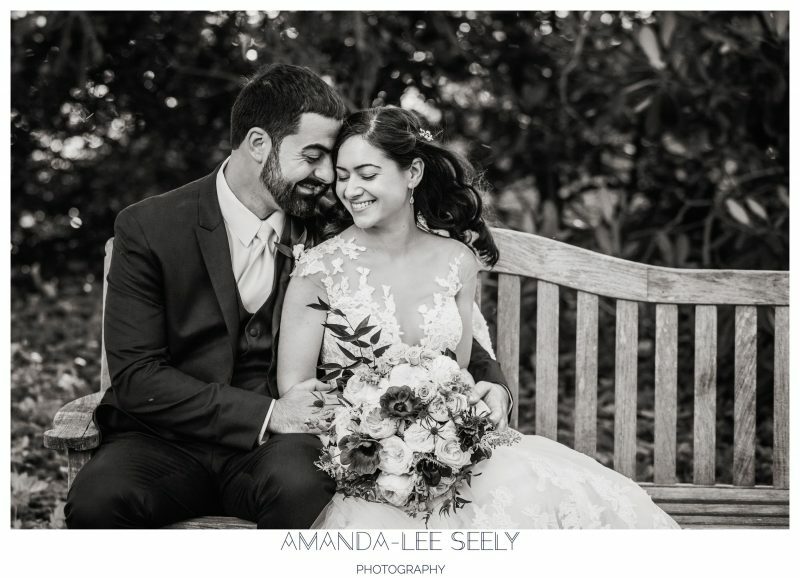 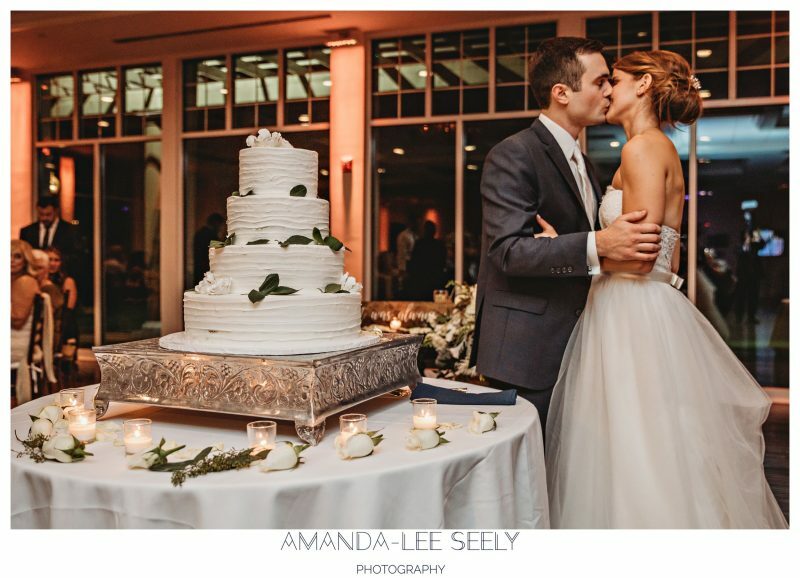 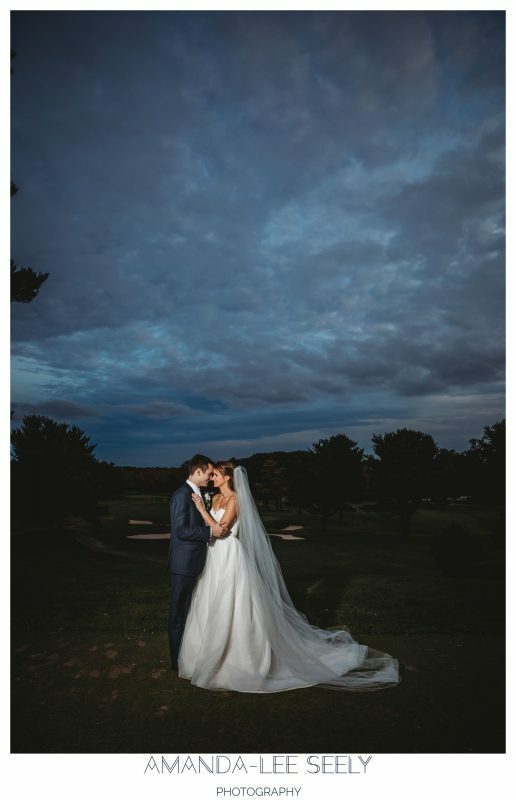 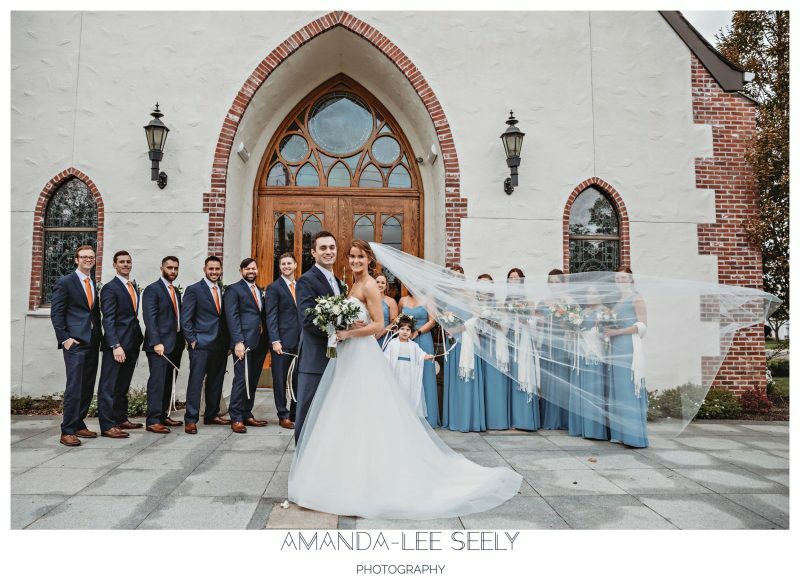 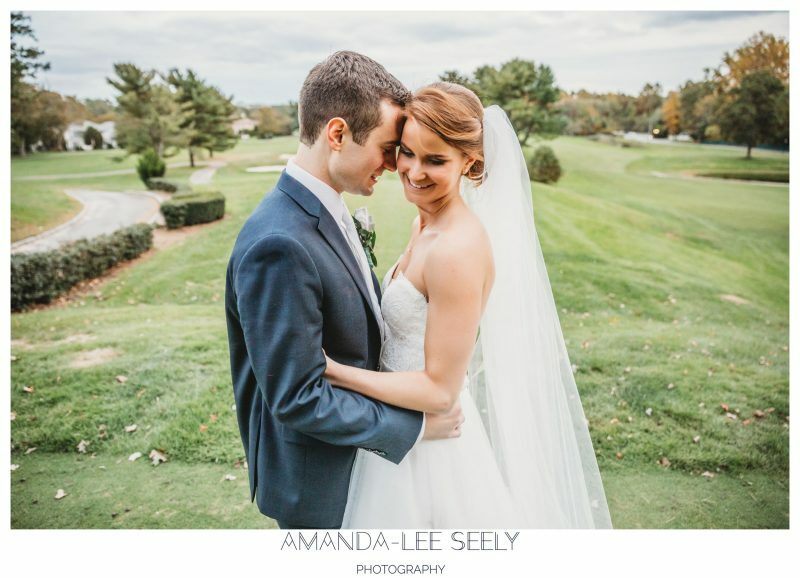 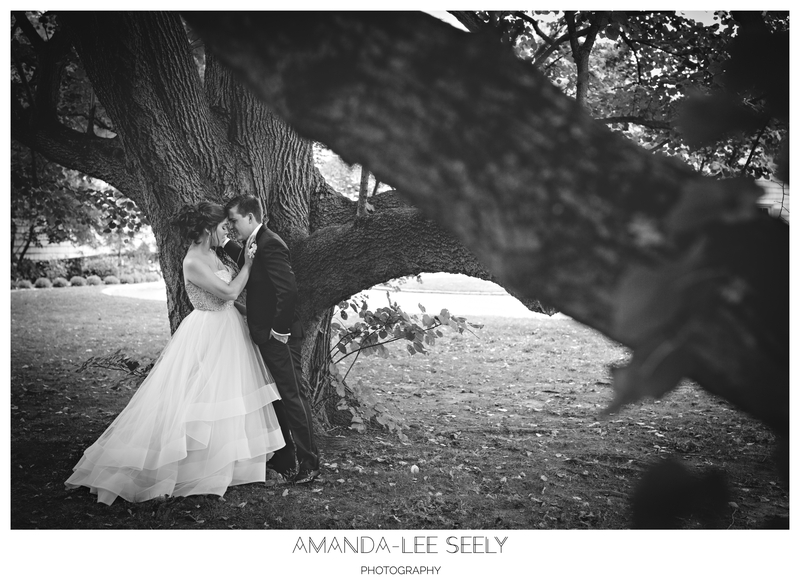 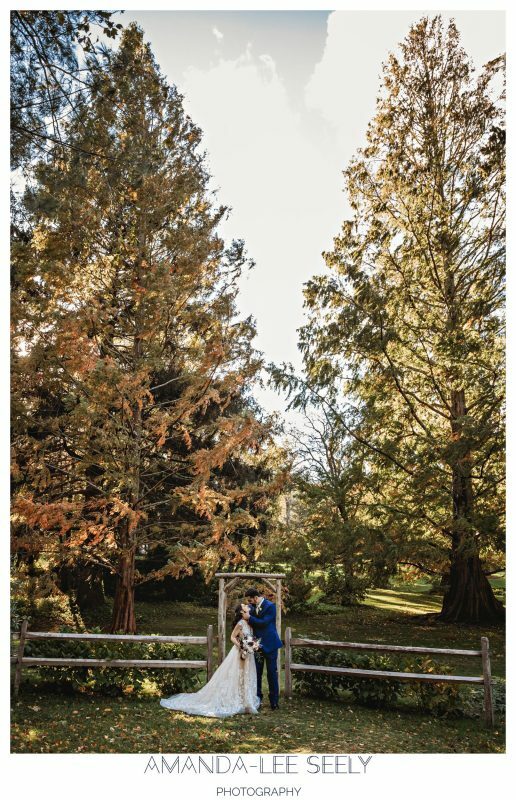 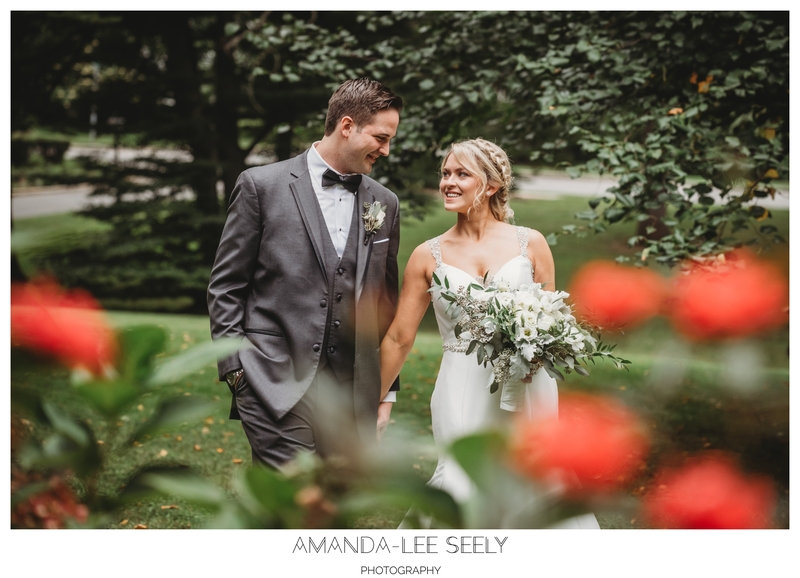 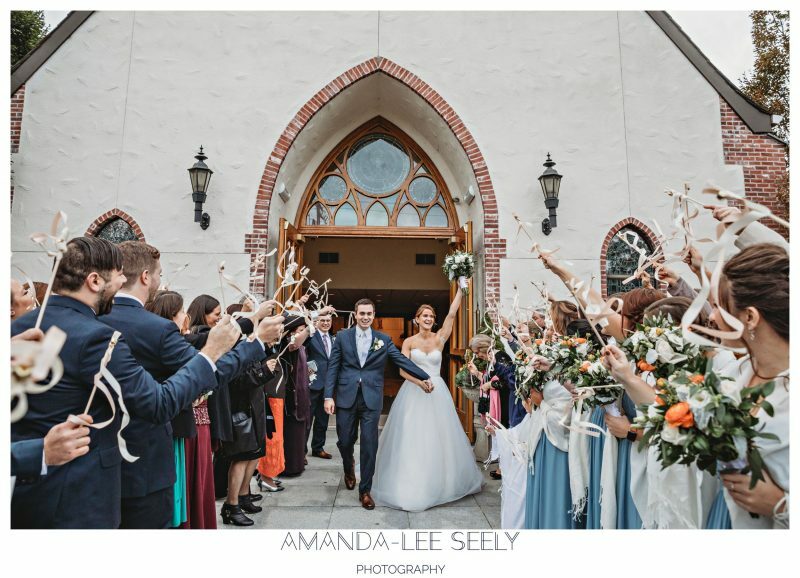 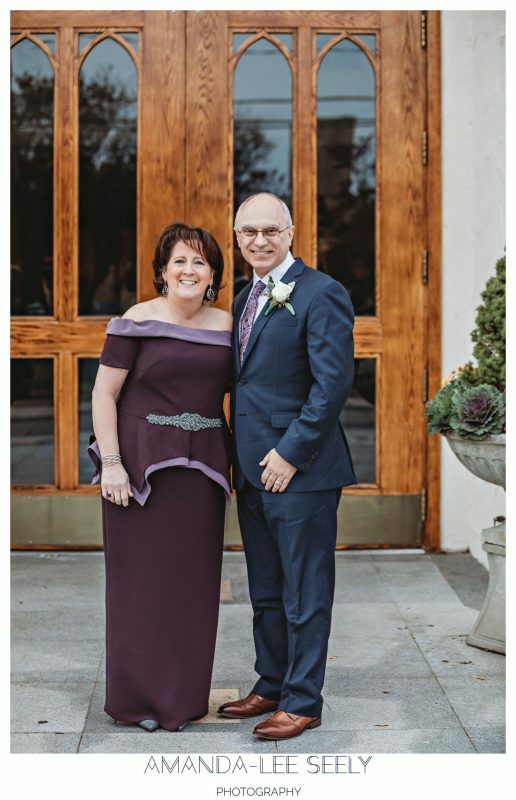 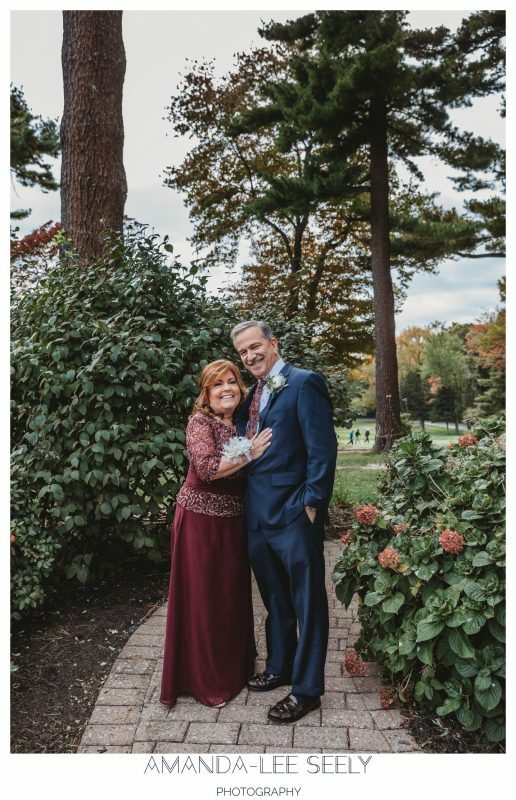 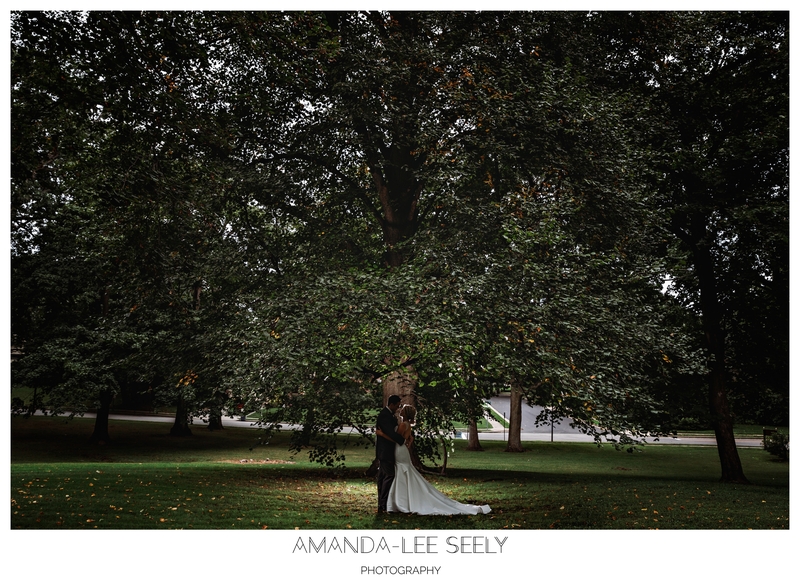 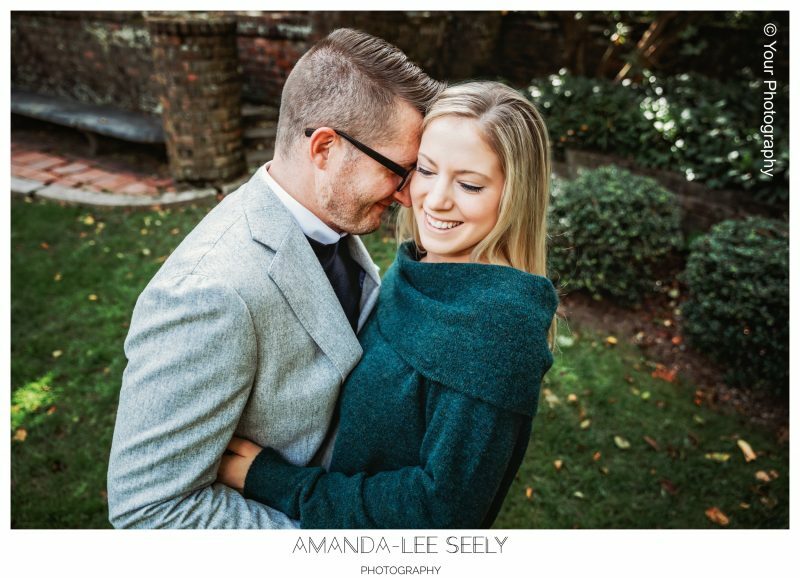 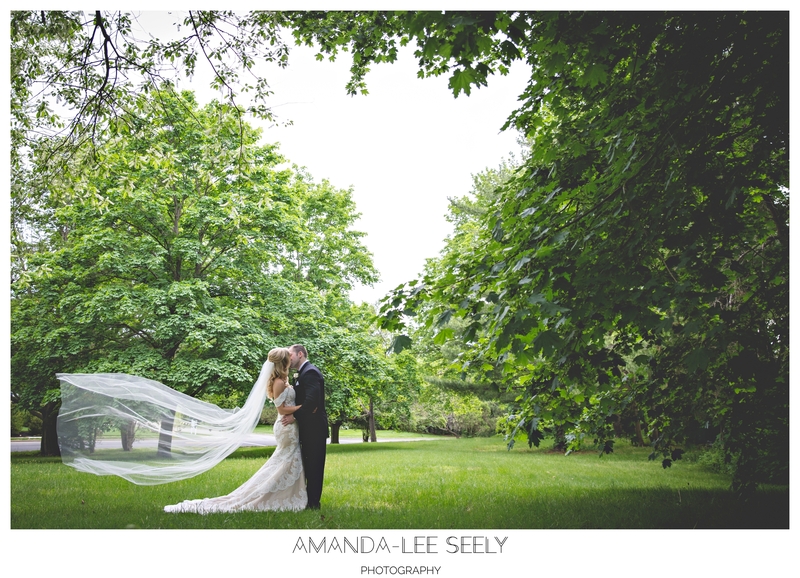 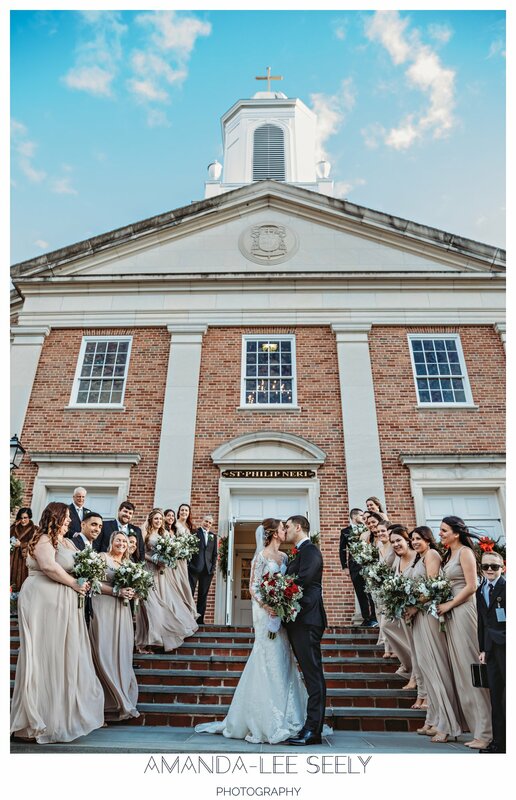 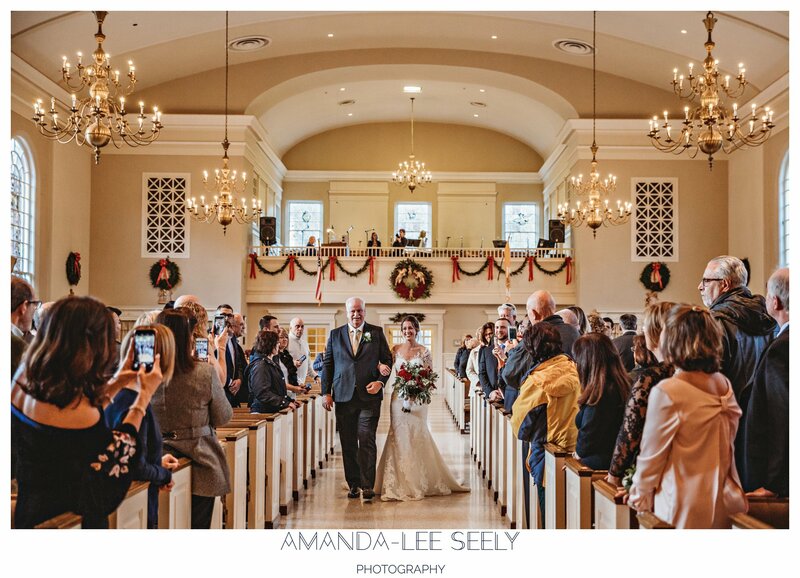 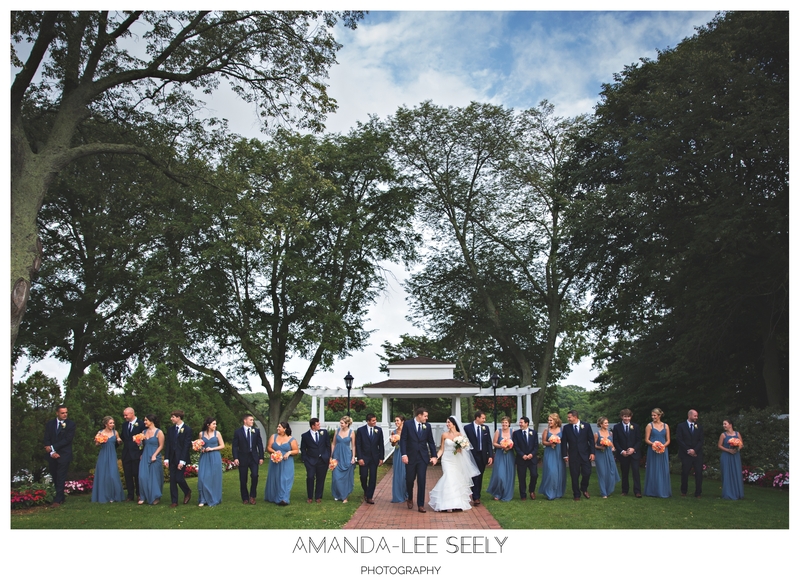 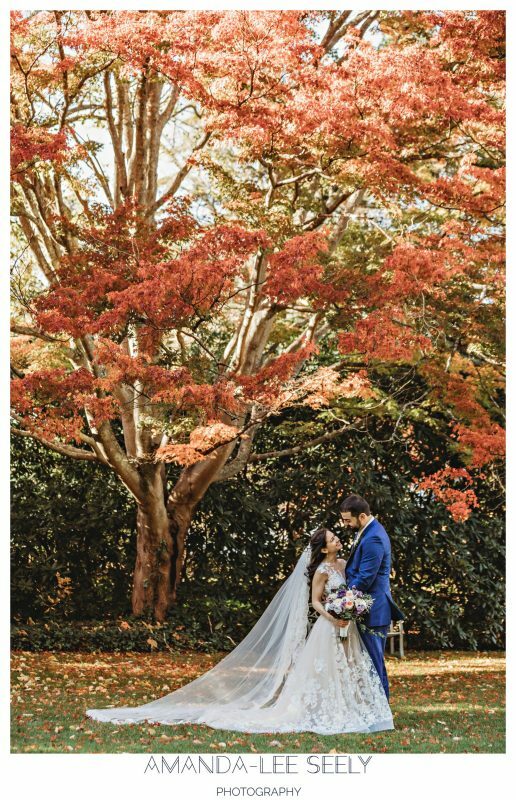 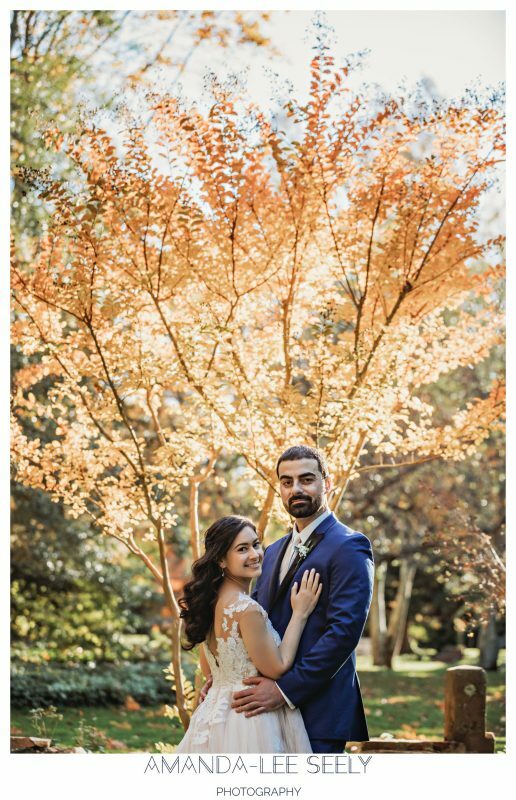 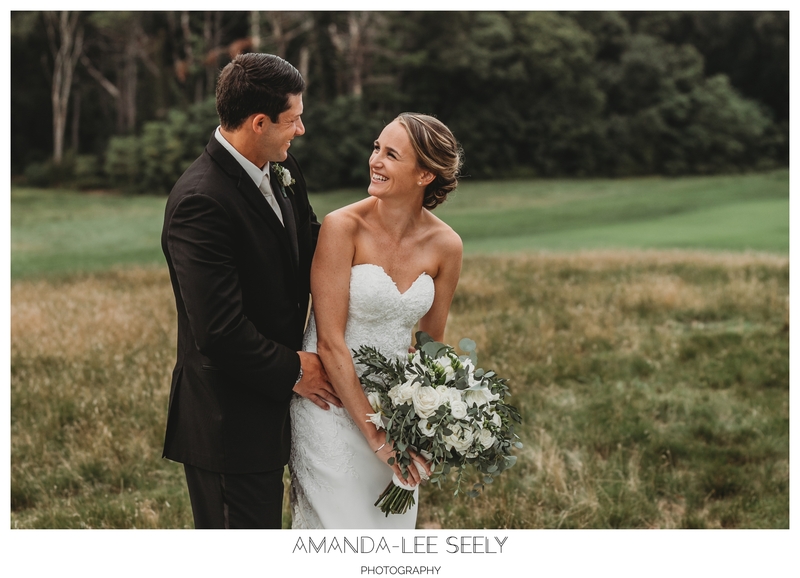 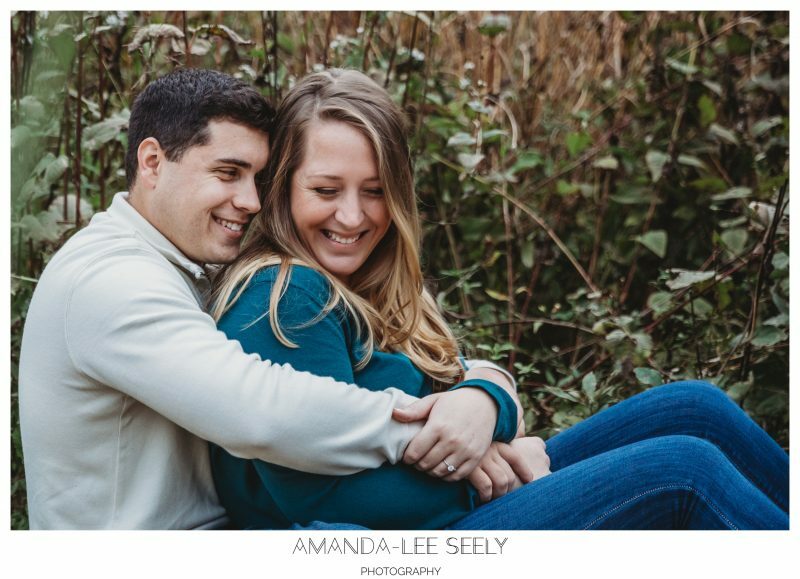 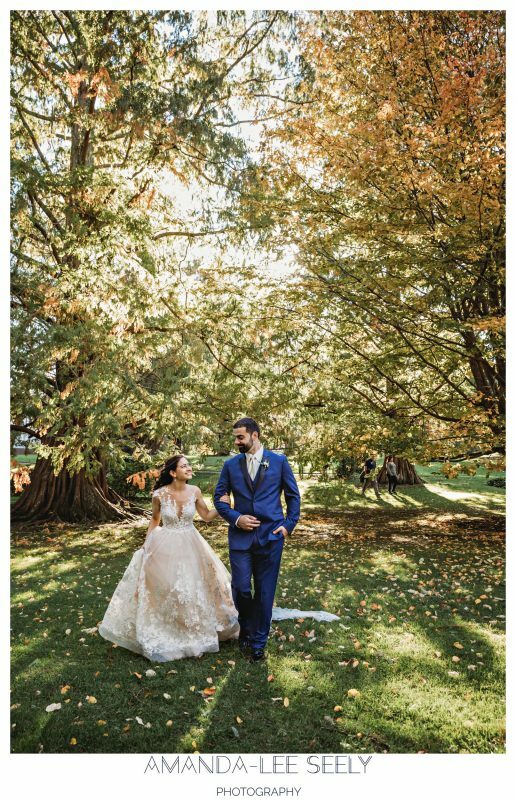 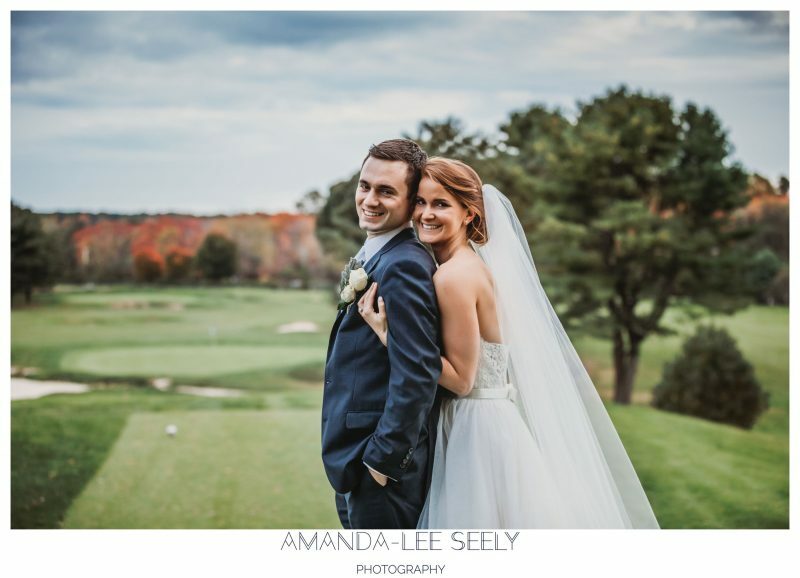 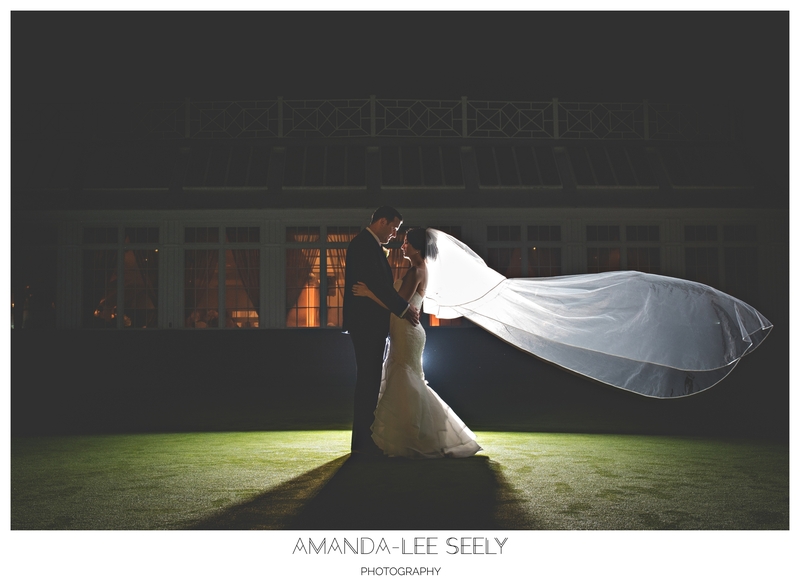 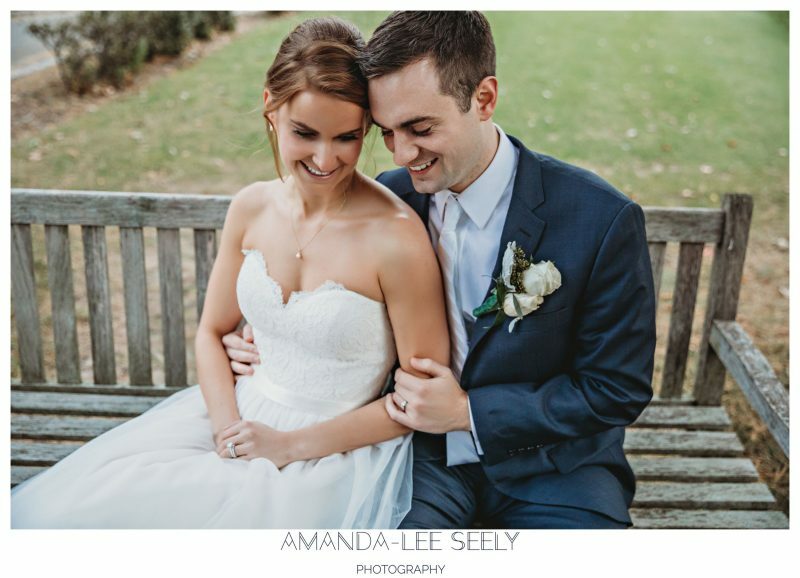 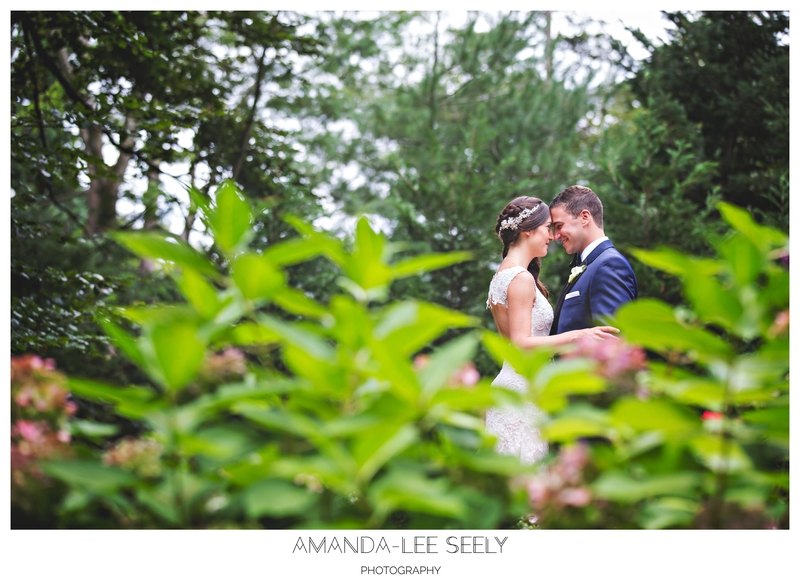 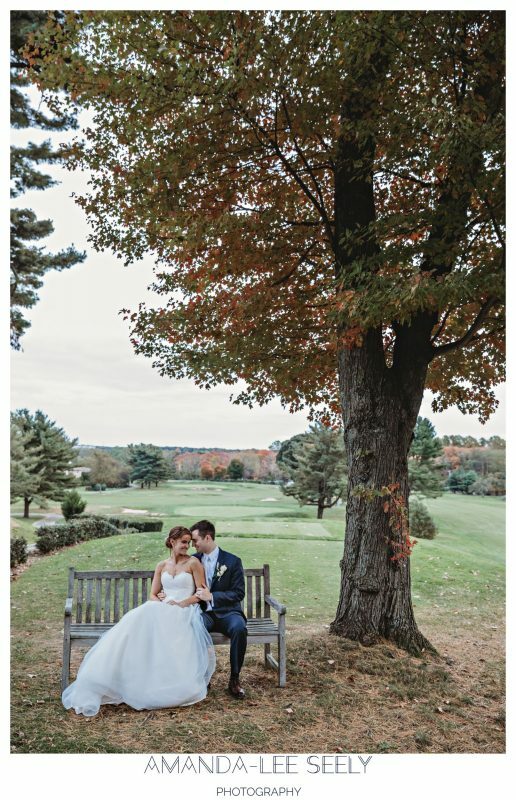 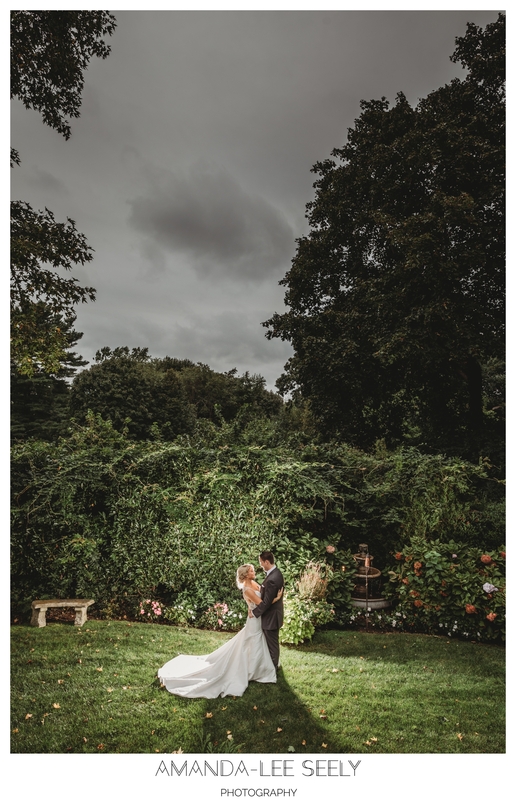 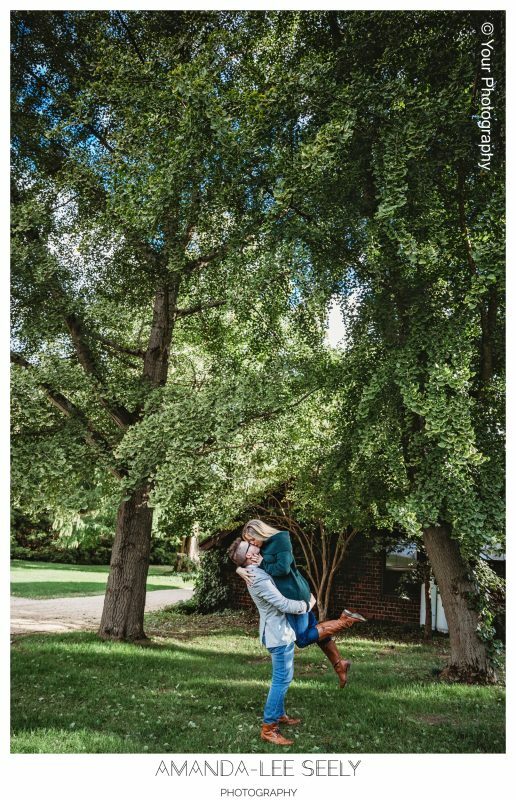 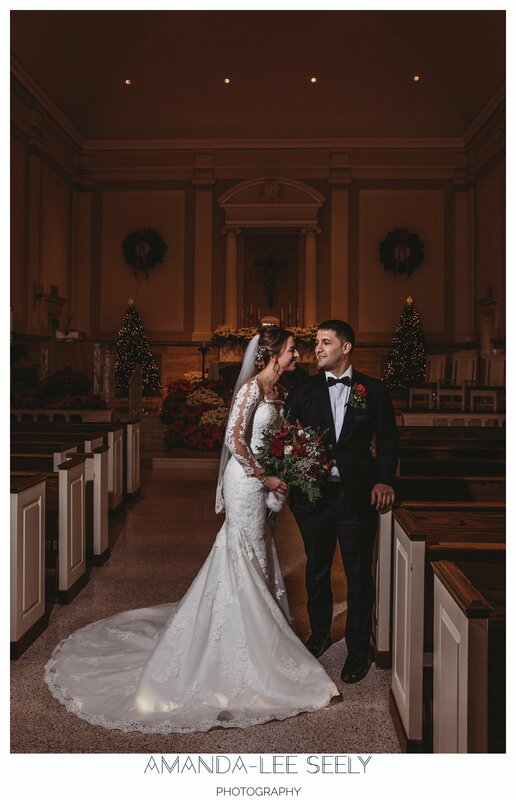 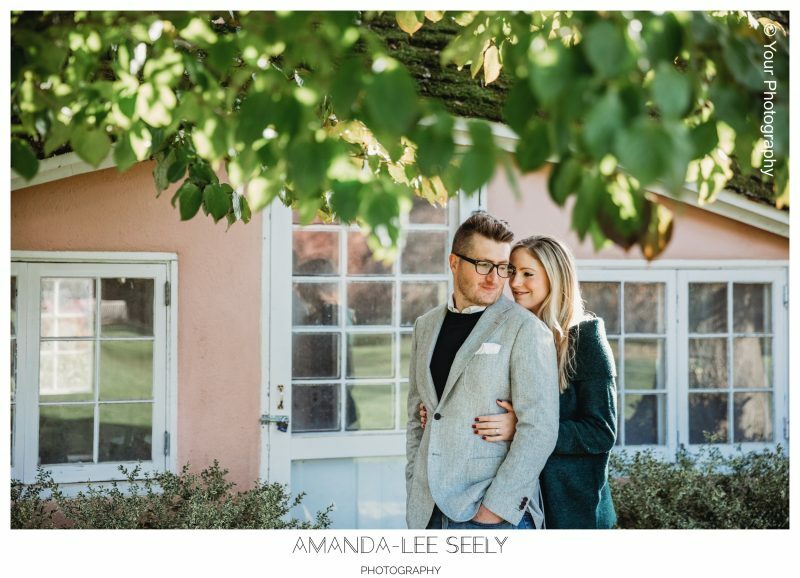 The weather wasn’t perfect, but this couple is JUST that! 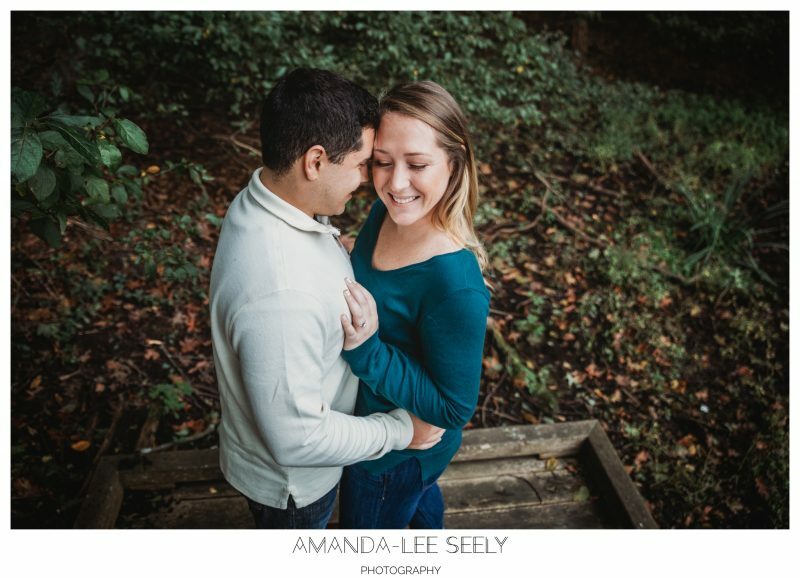 I can not wait to celebrate with these two next year!